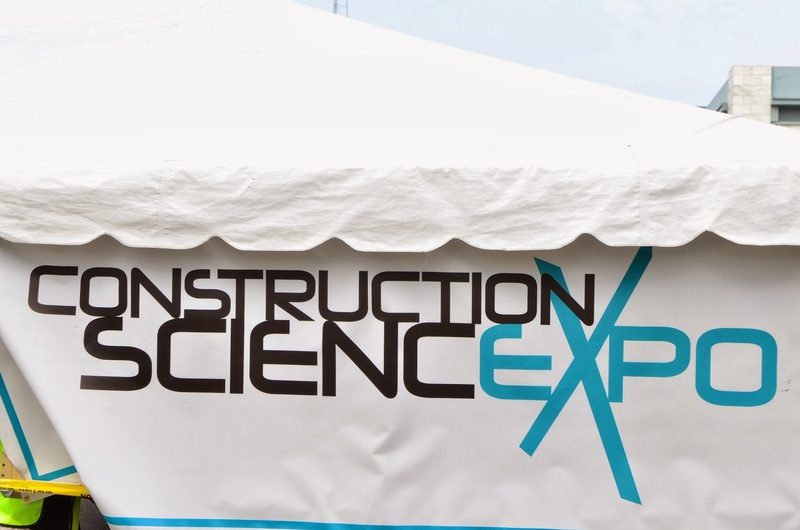 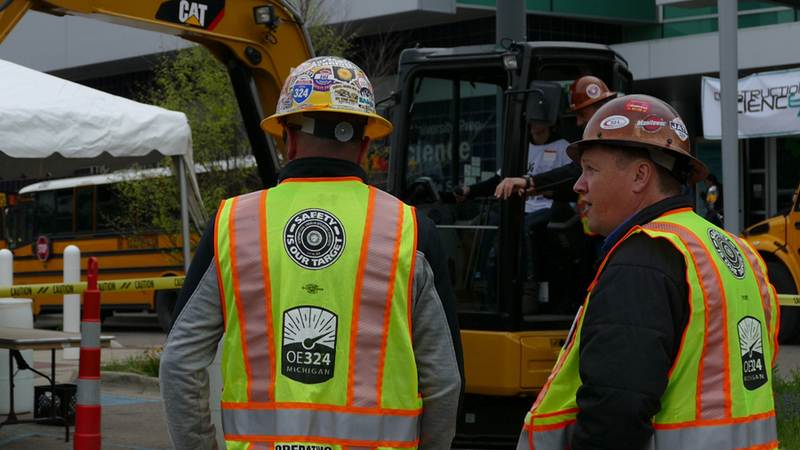 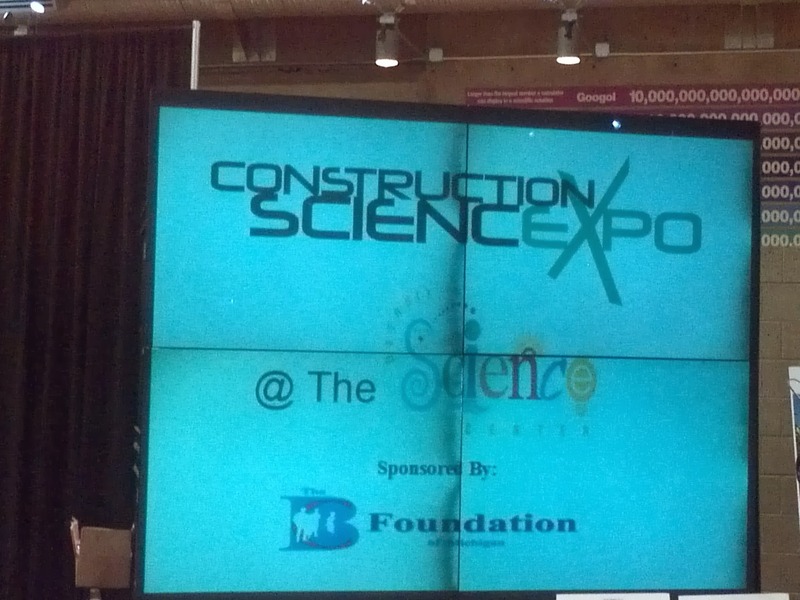 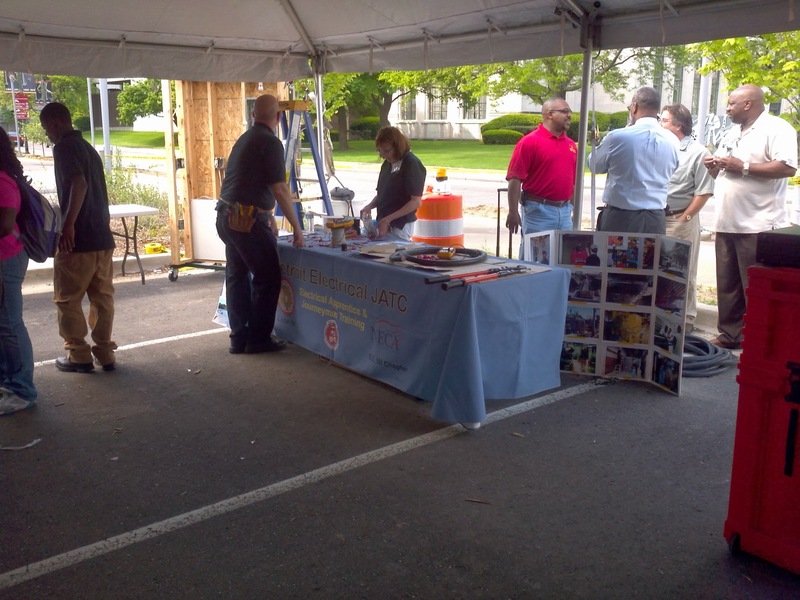 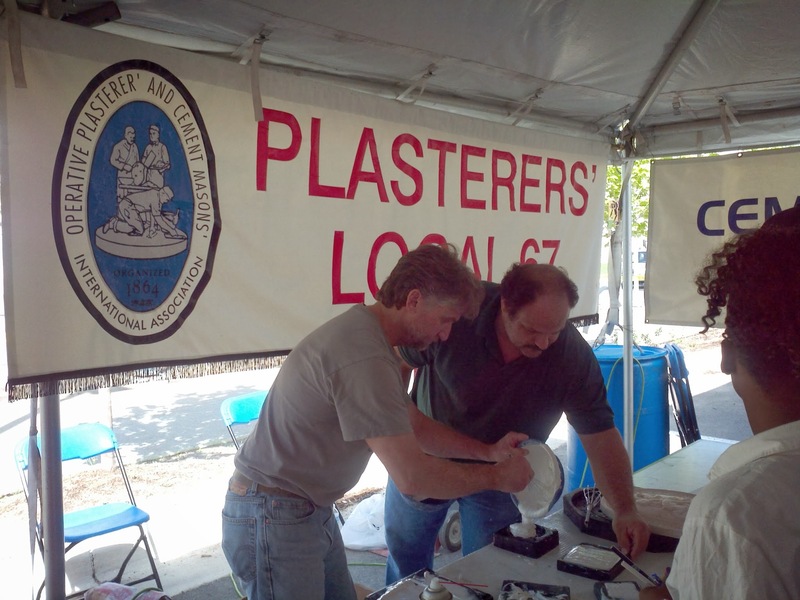 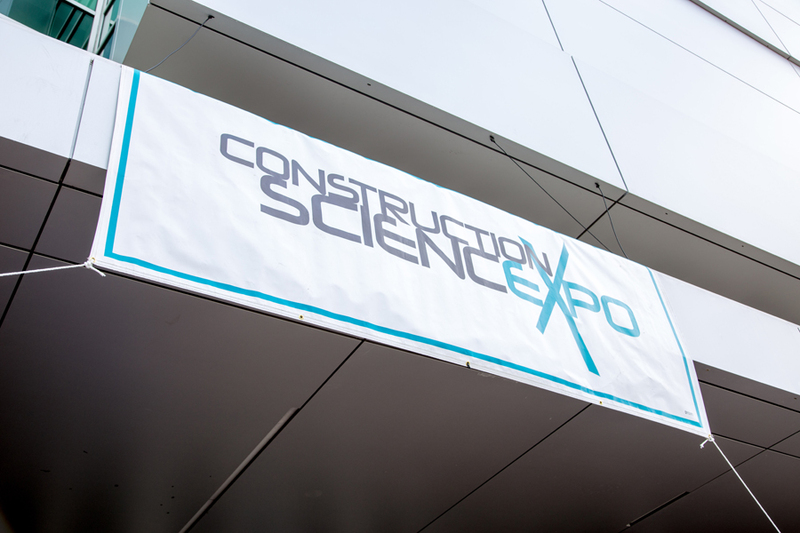 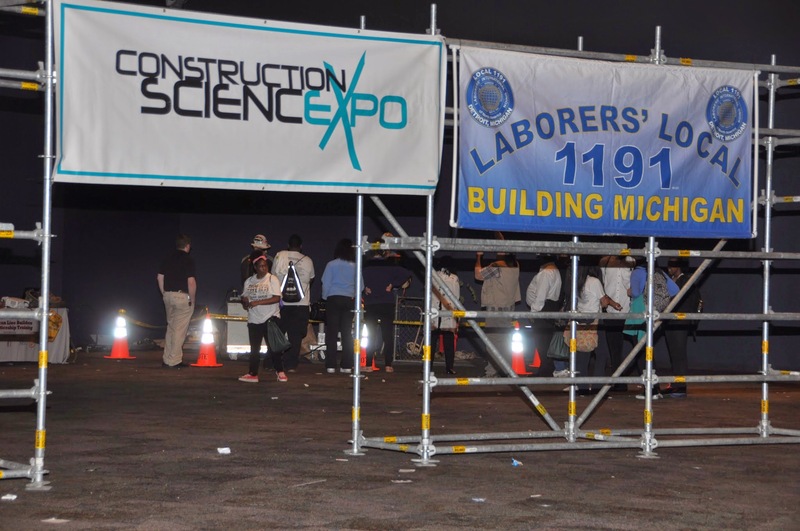 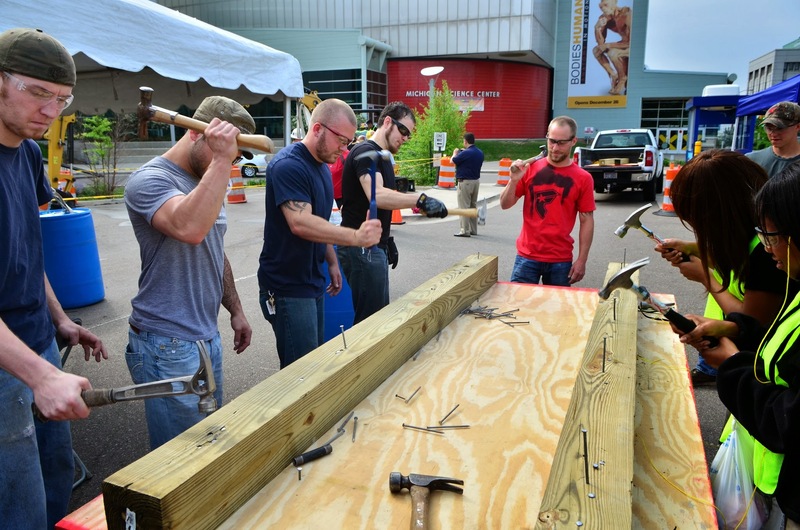 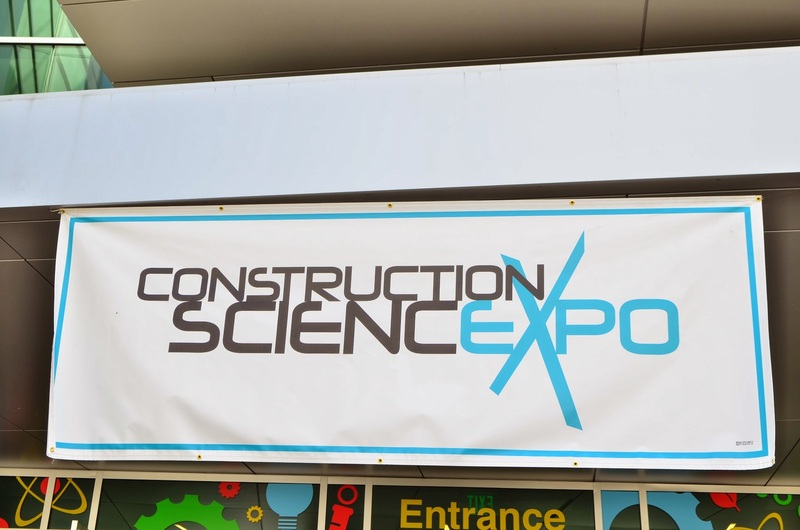 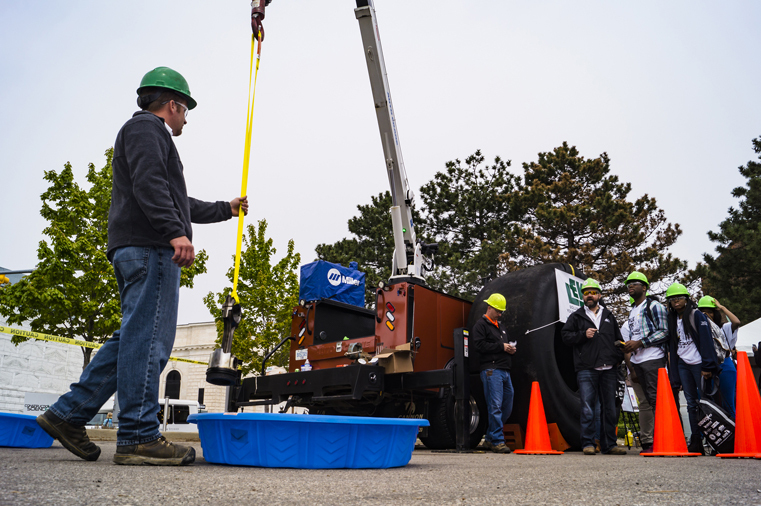 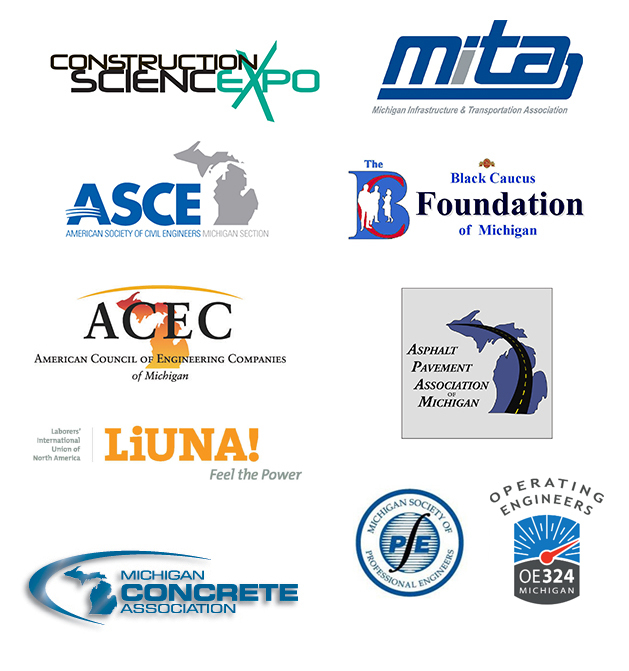 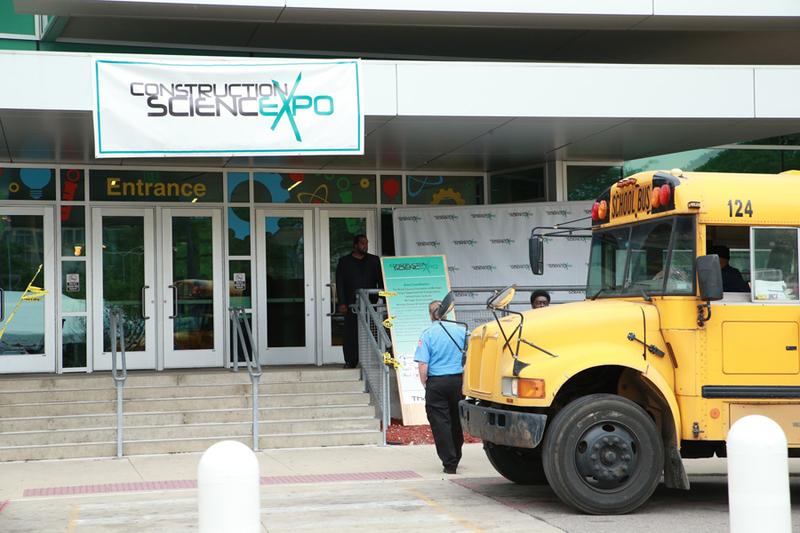 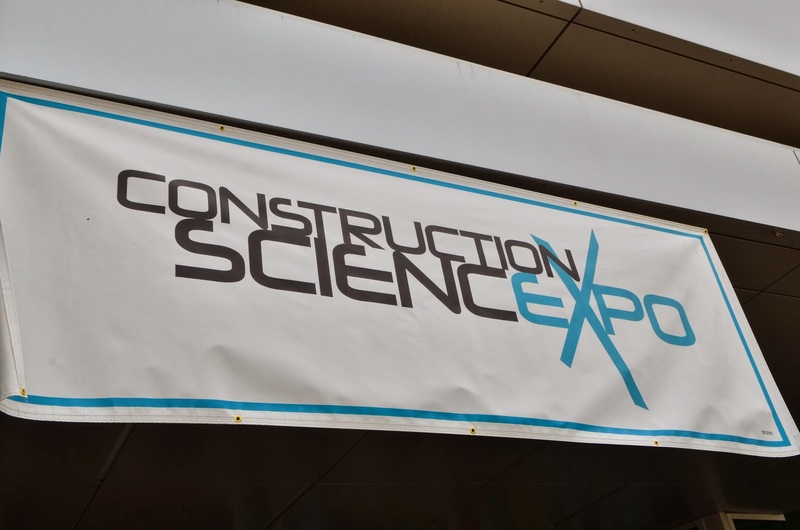 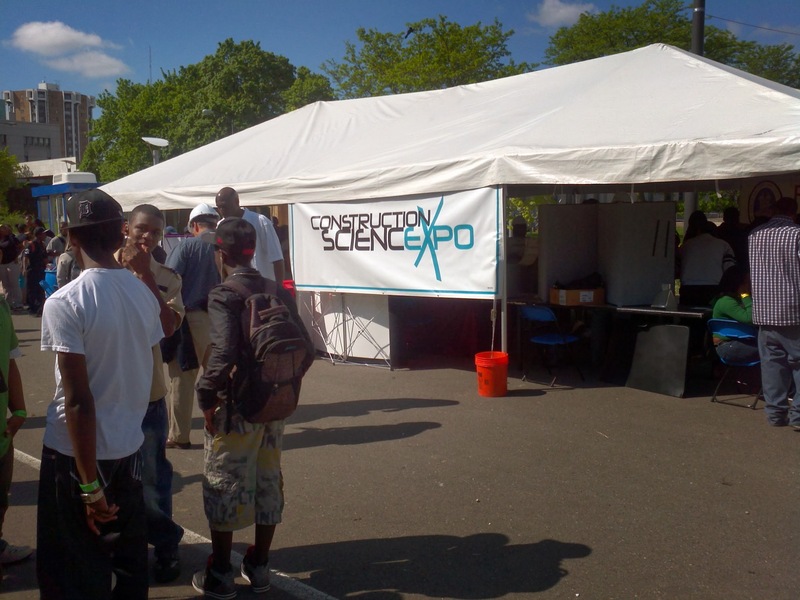 The Construction Science Expo is organized by a diverse coalition that consists of associations and unions who represent the engineering and construction industry. 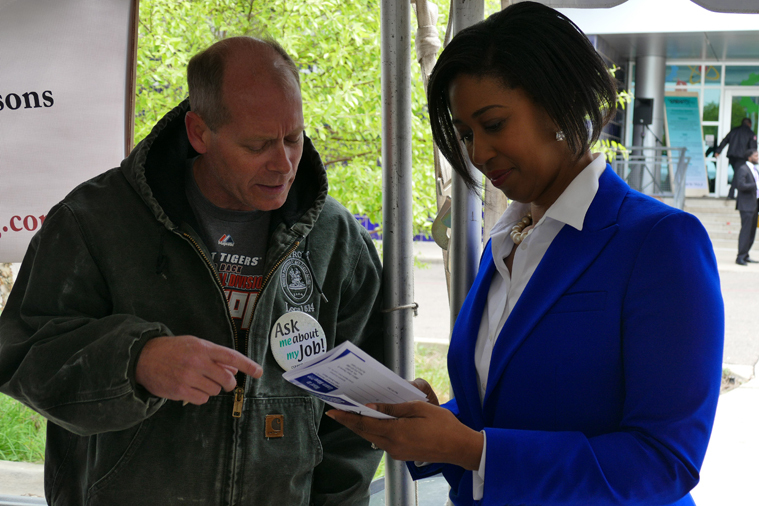 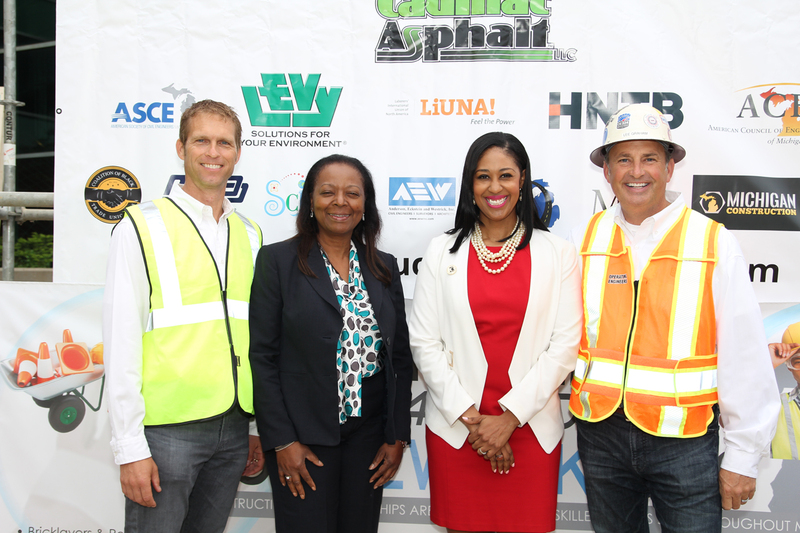 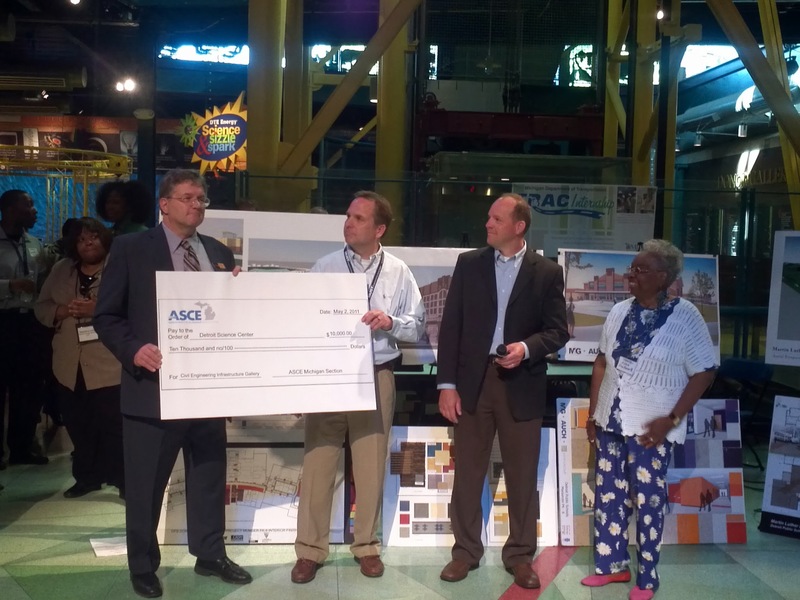 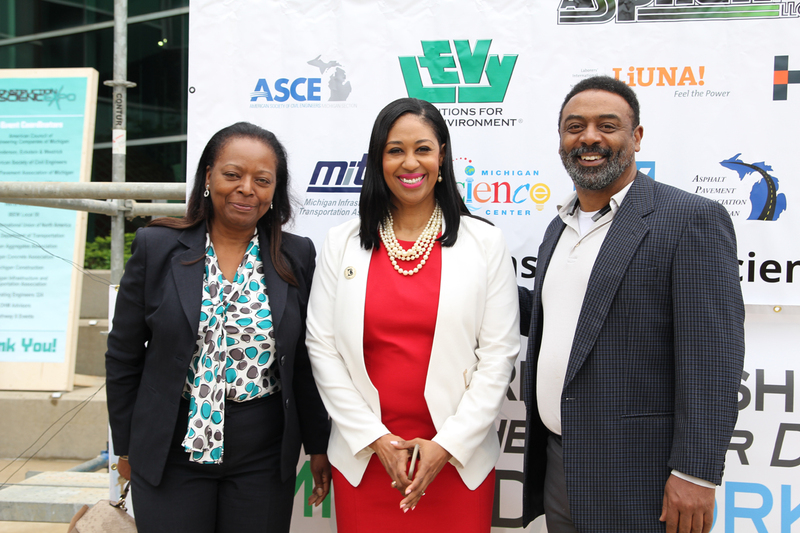 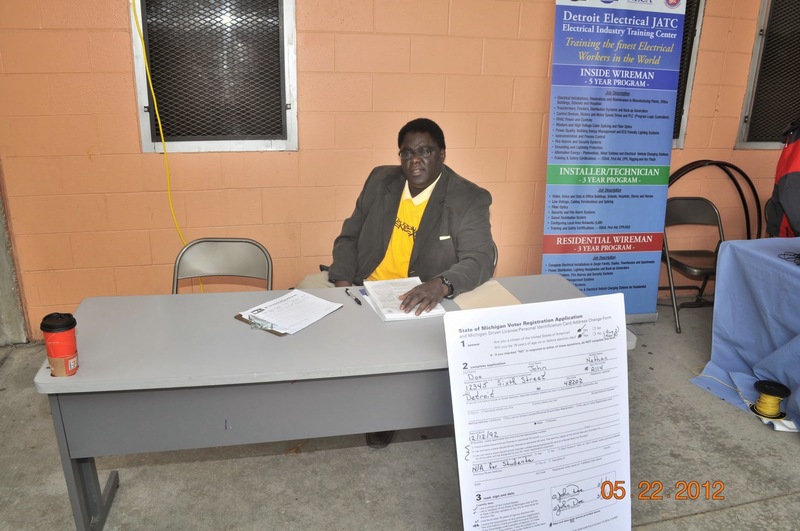 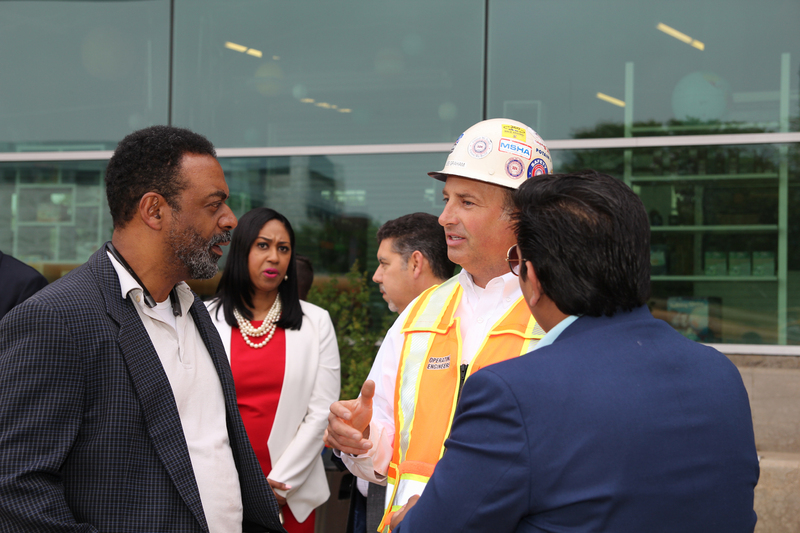 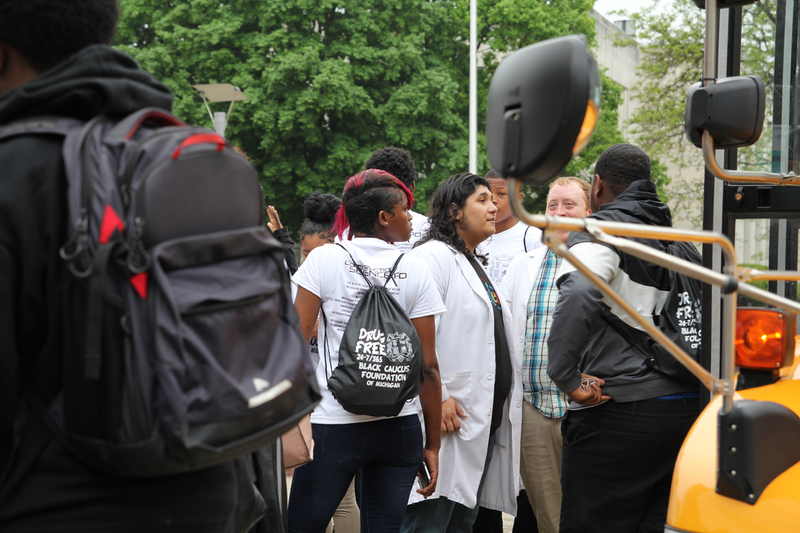 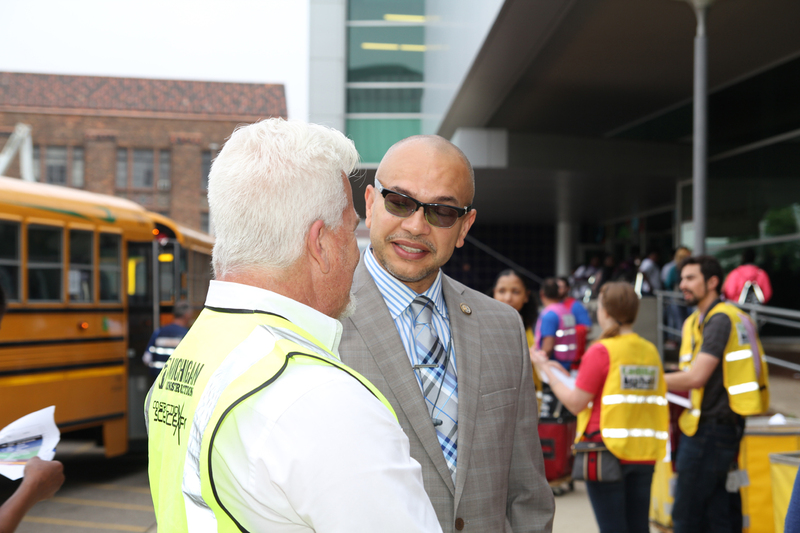 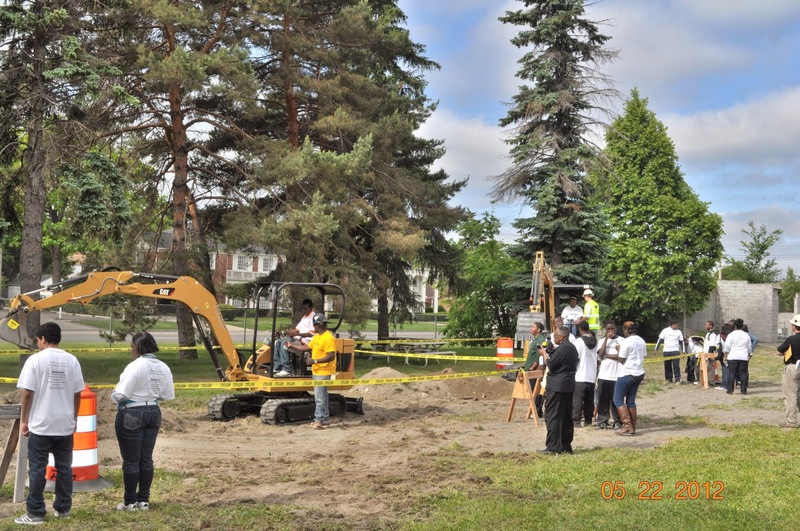 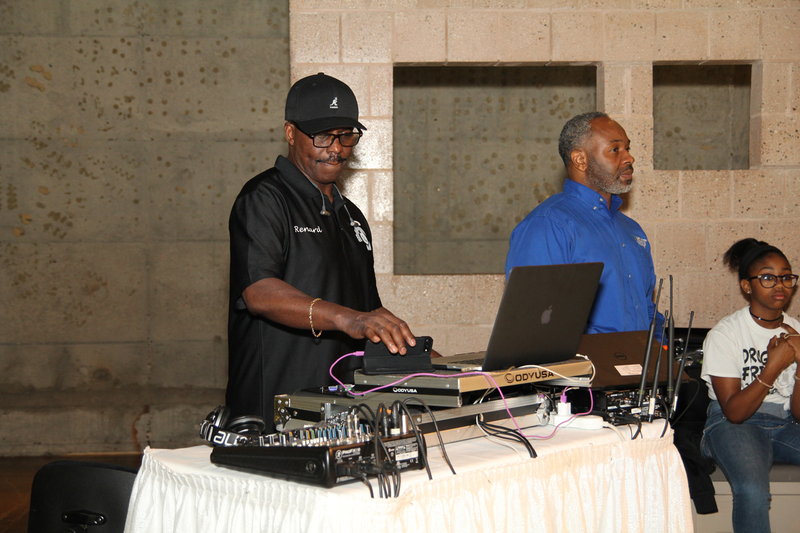 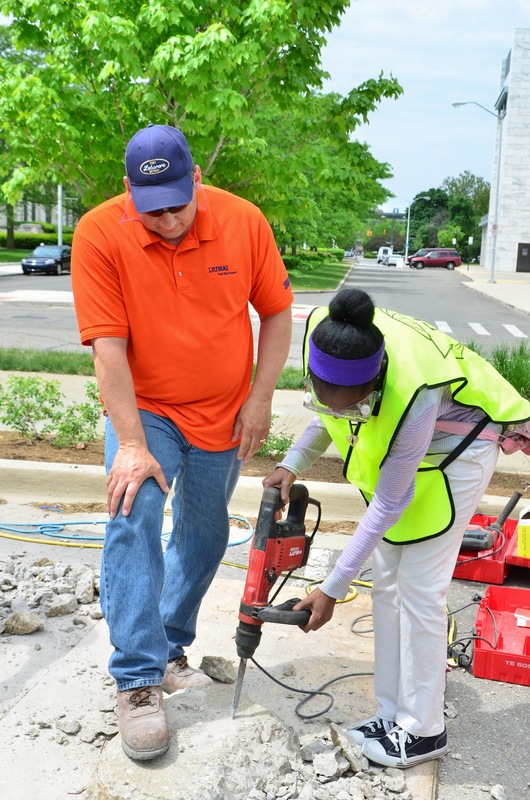 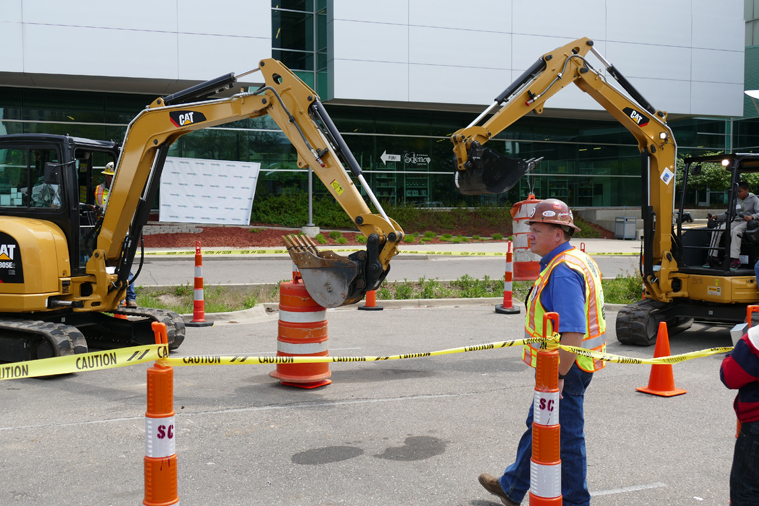 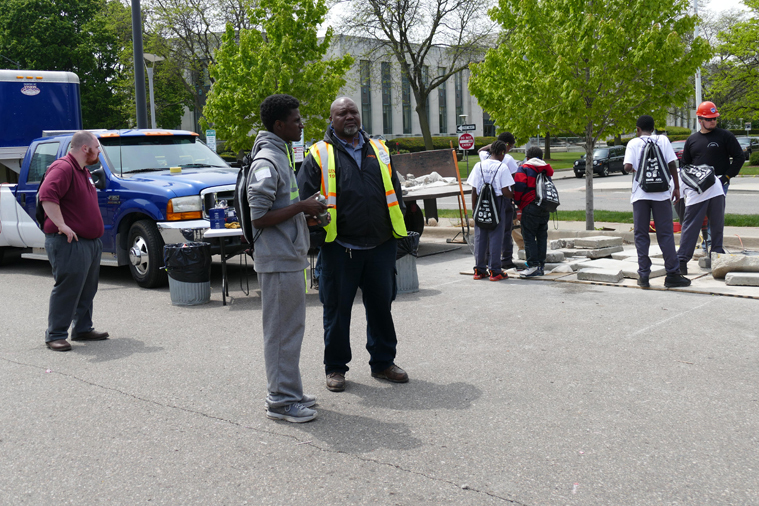 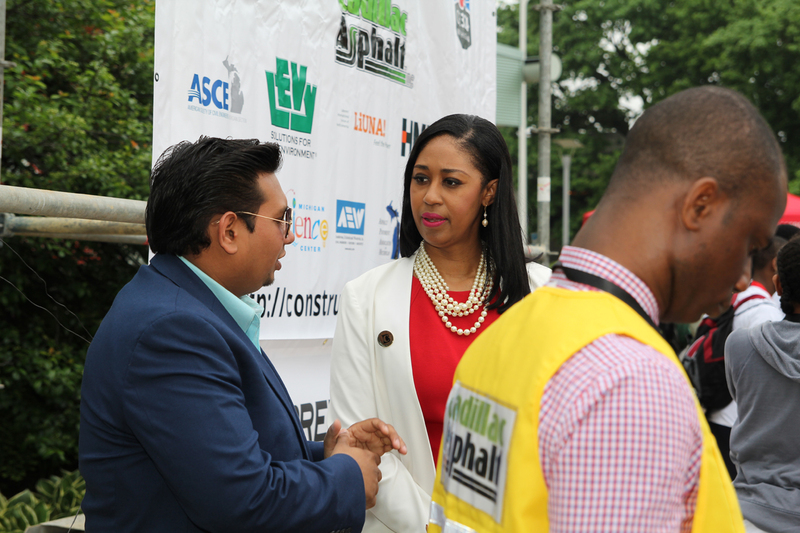 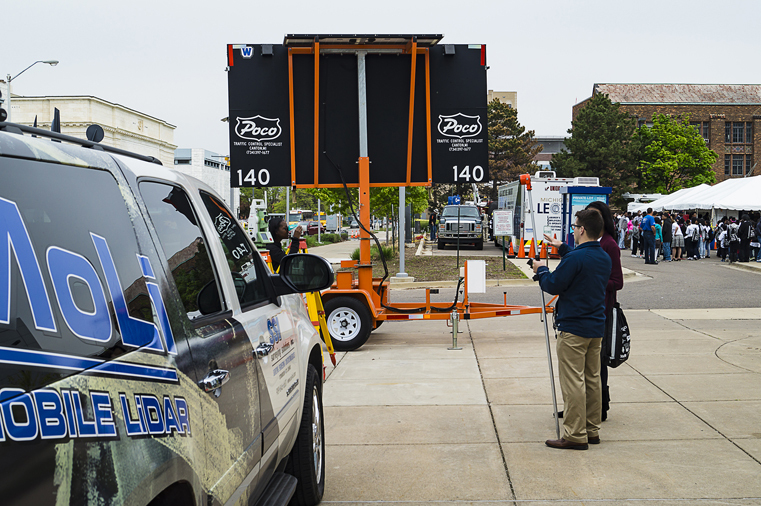 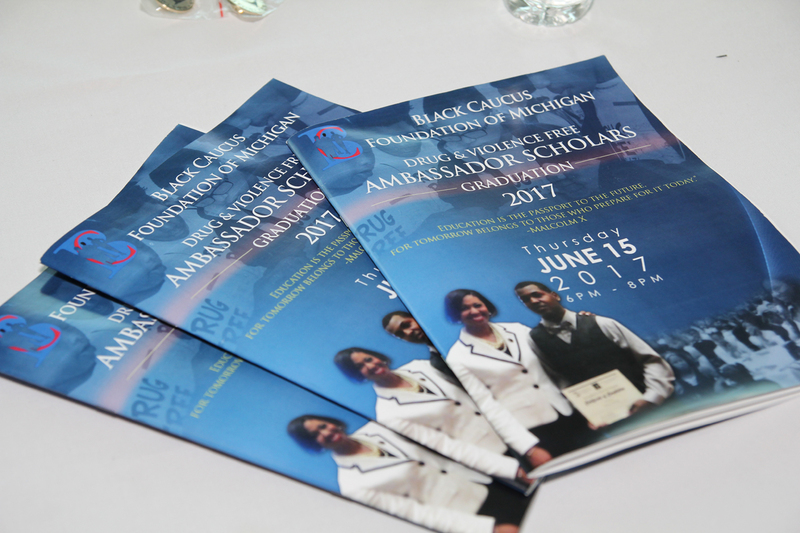 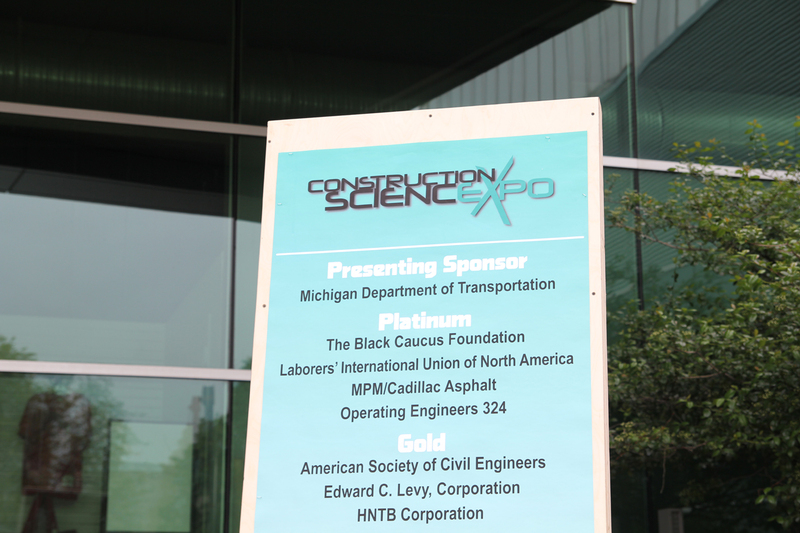 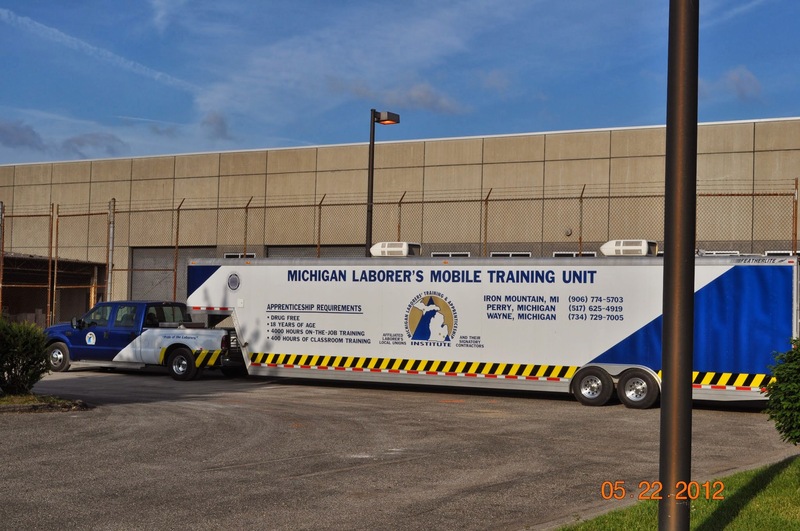 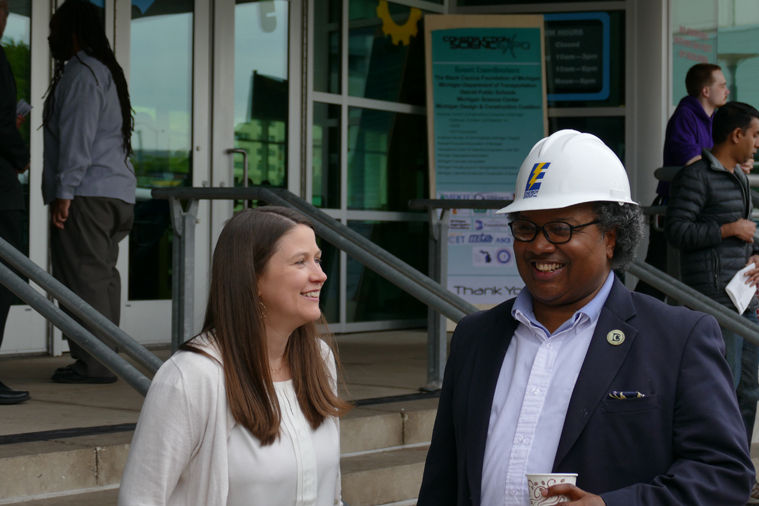 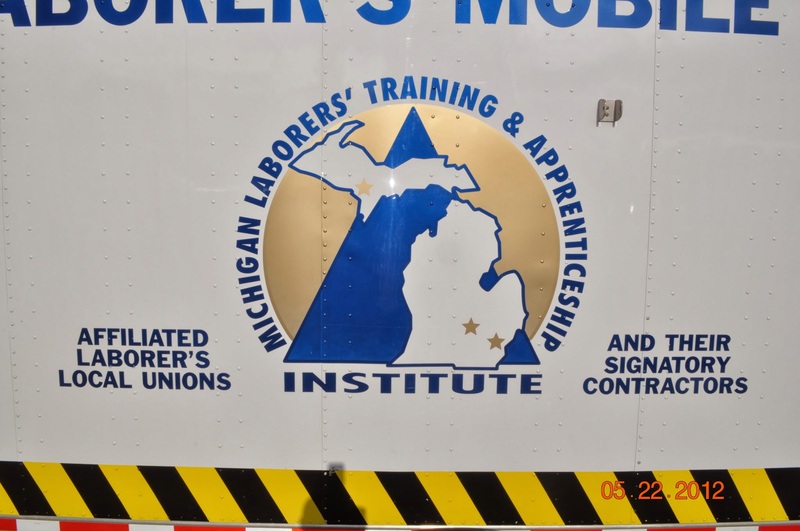 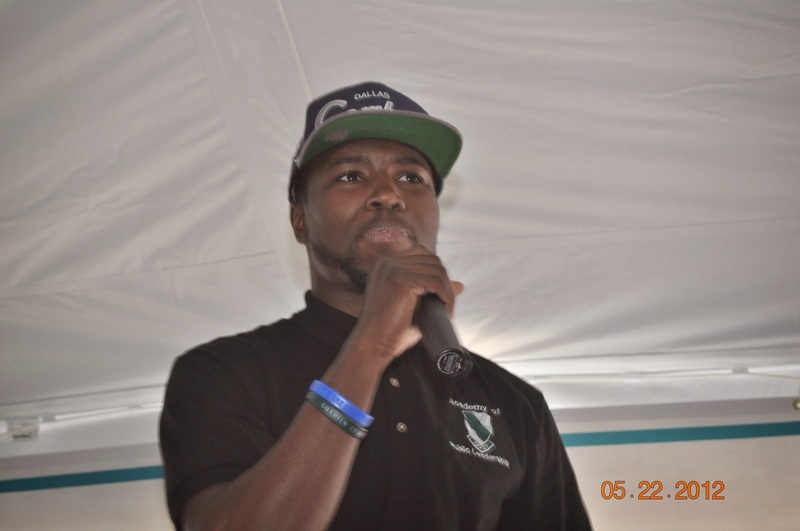 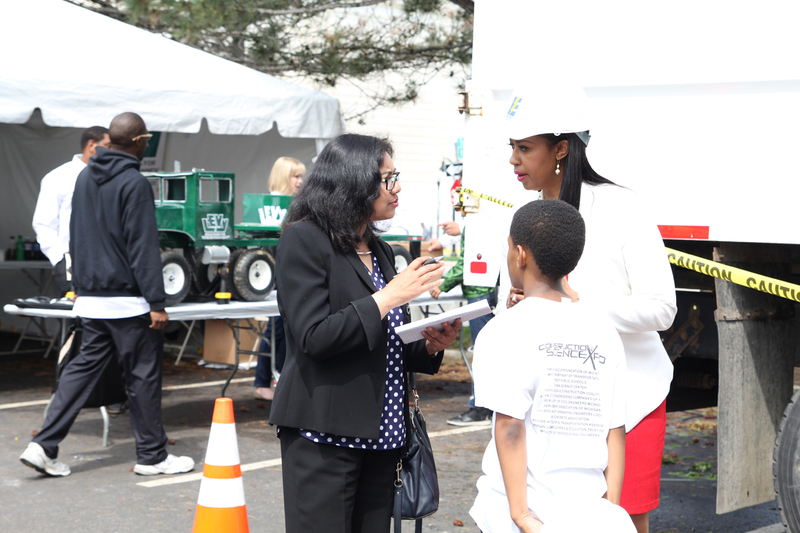 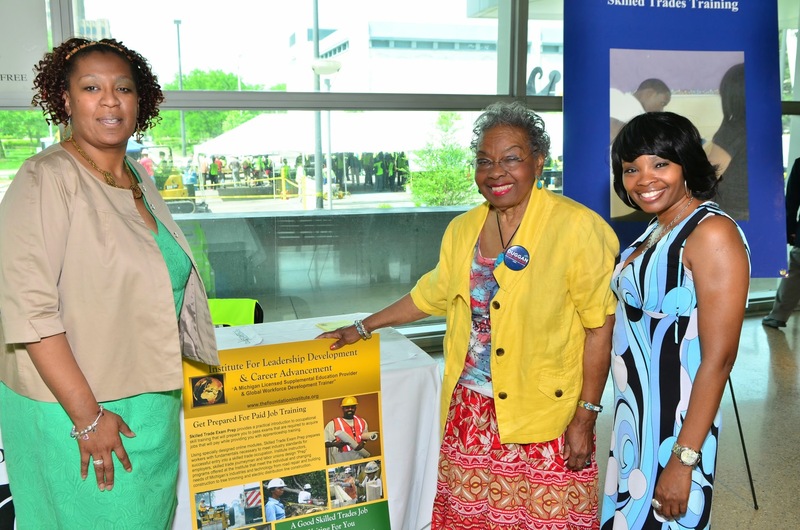 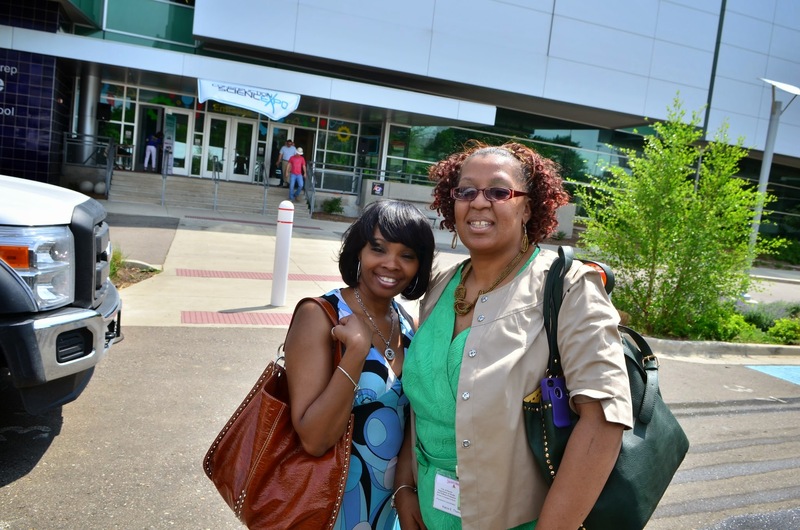 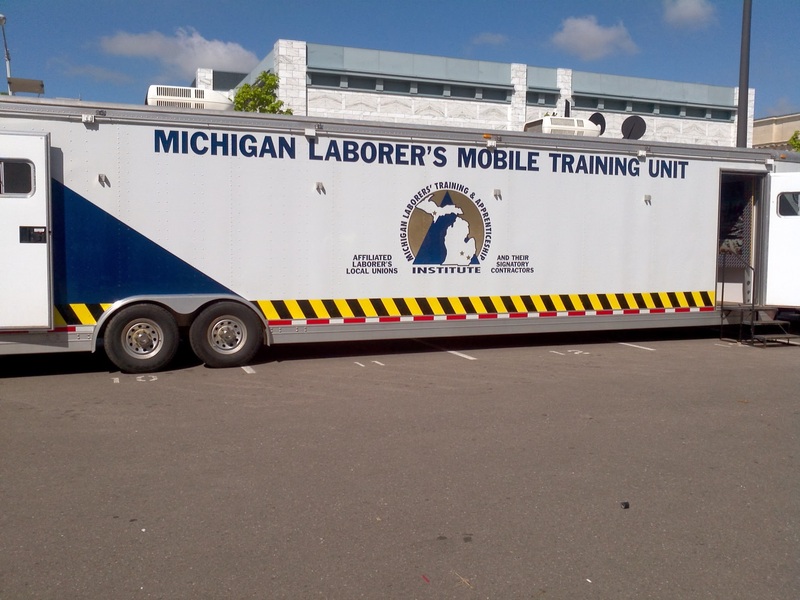 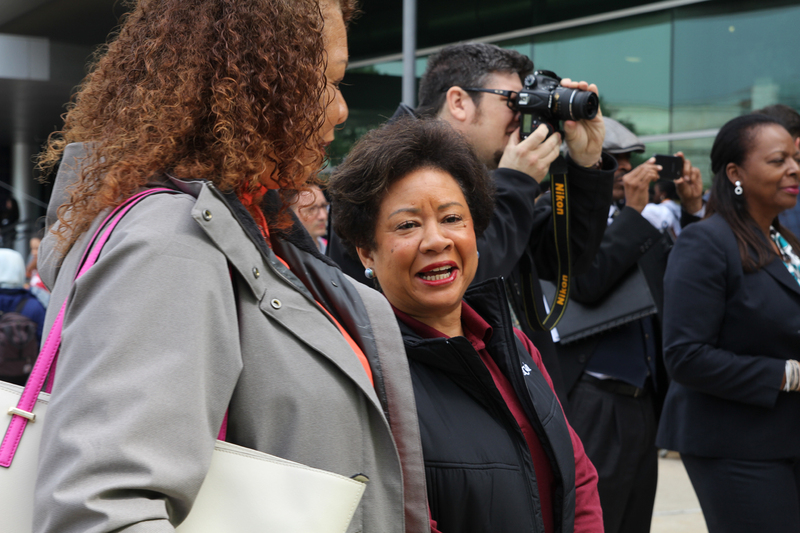 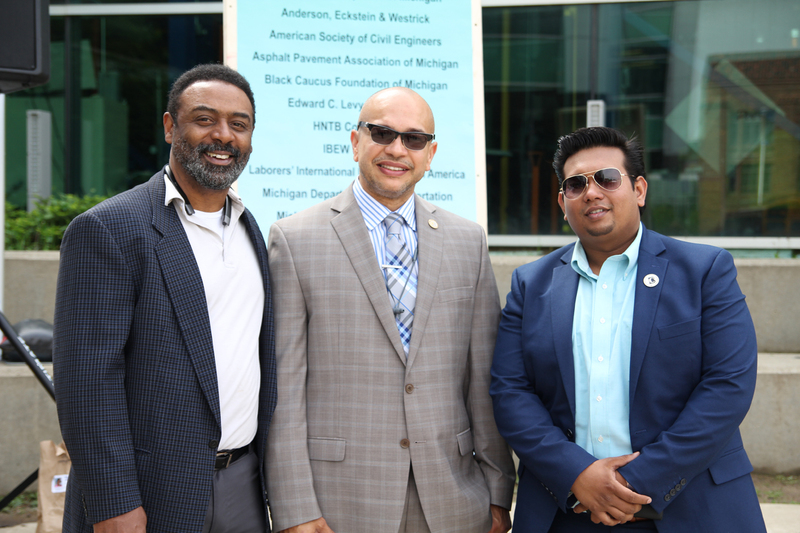 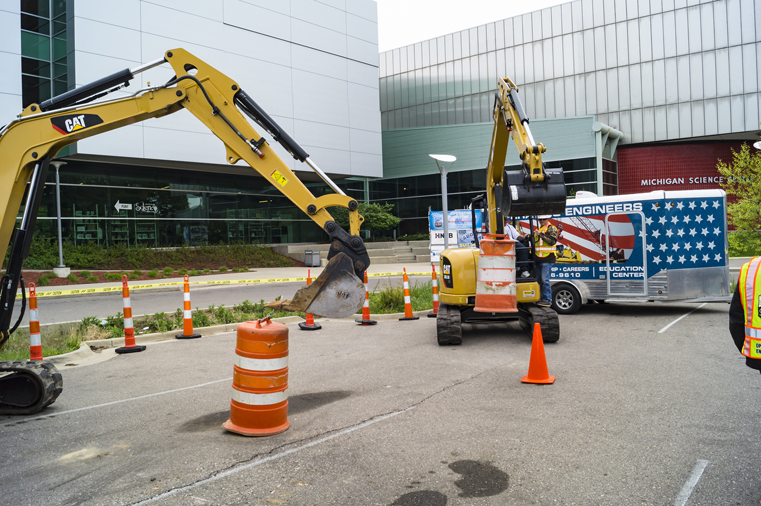 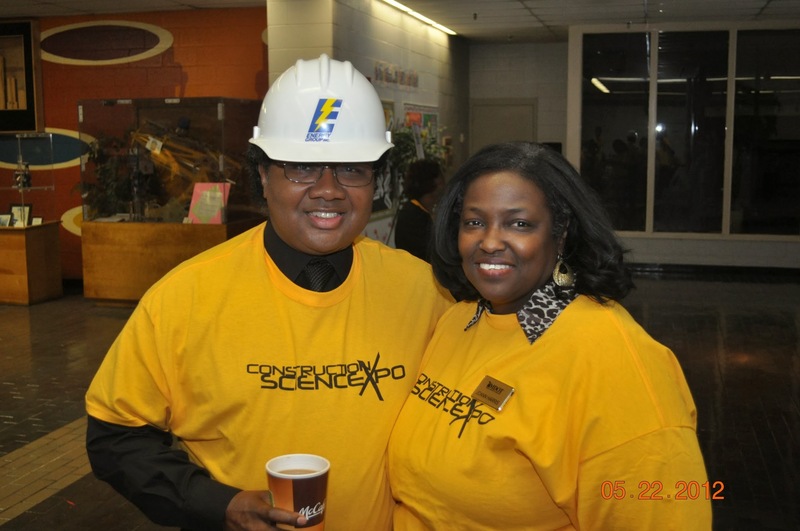 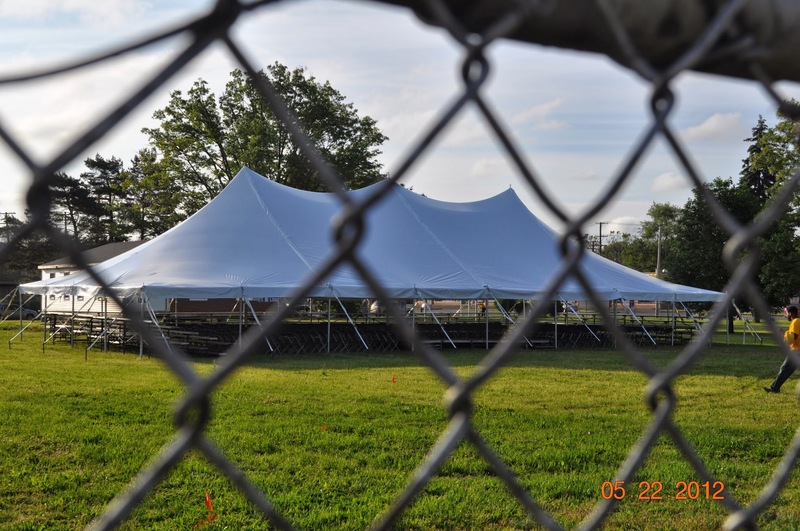 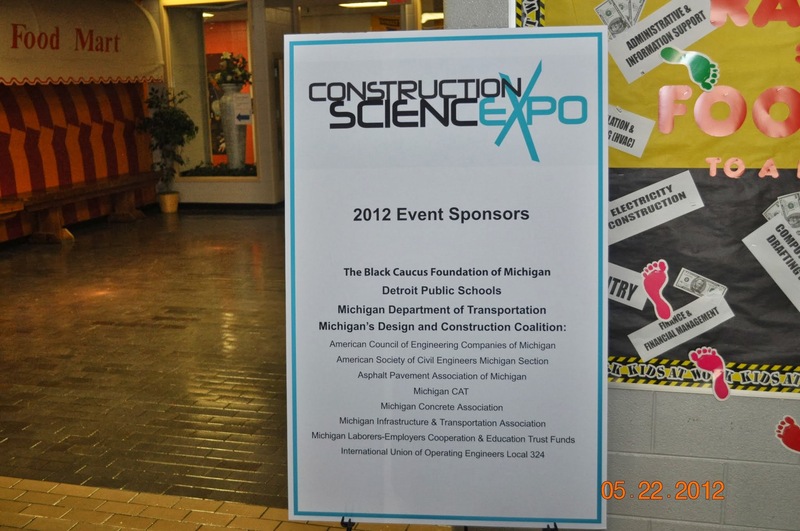 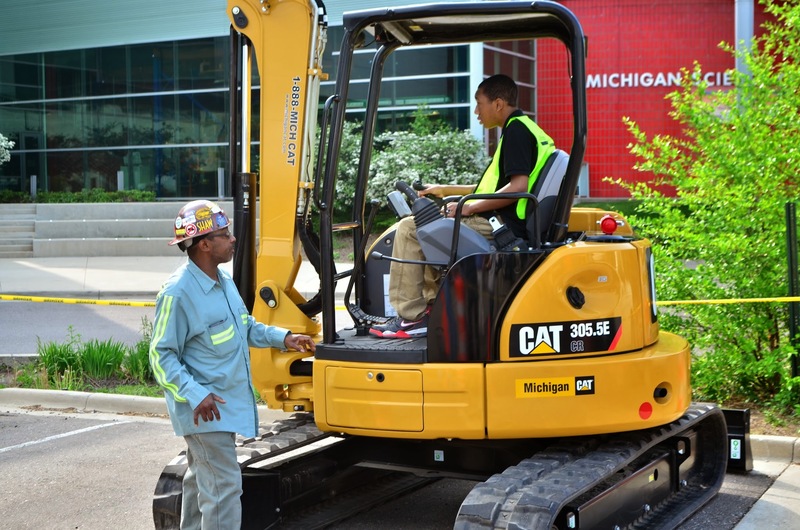 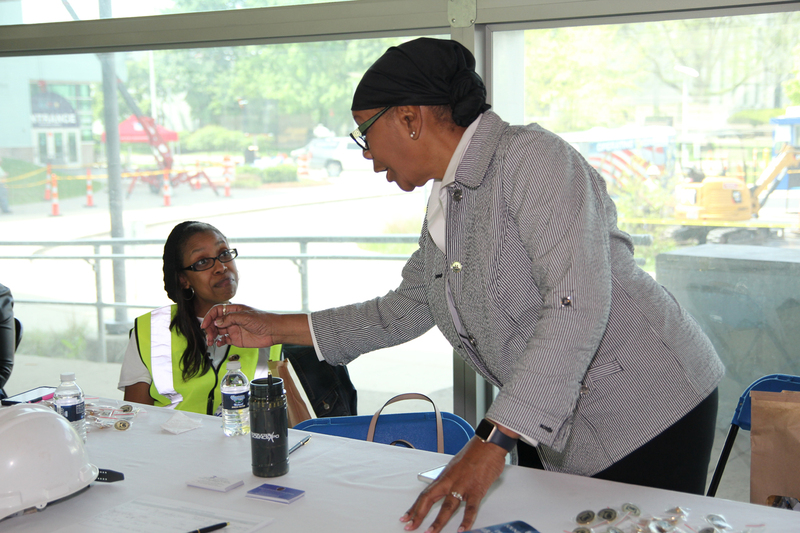 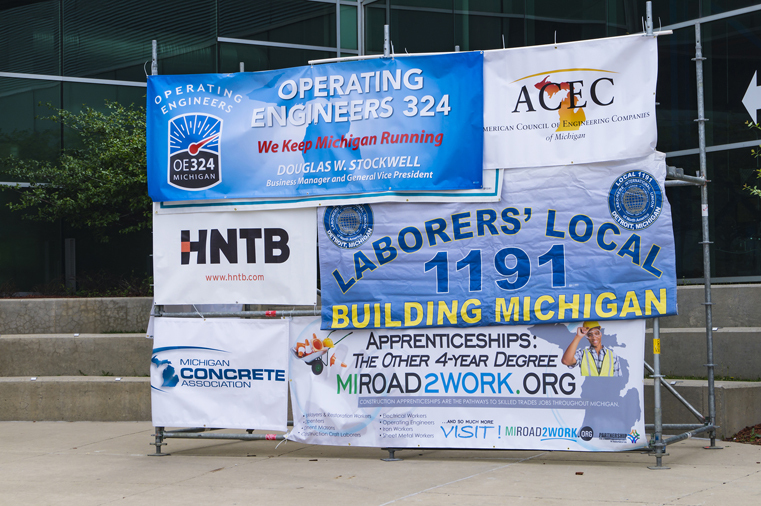 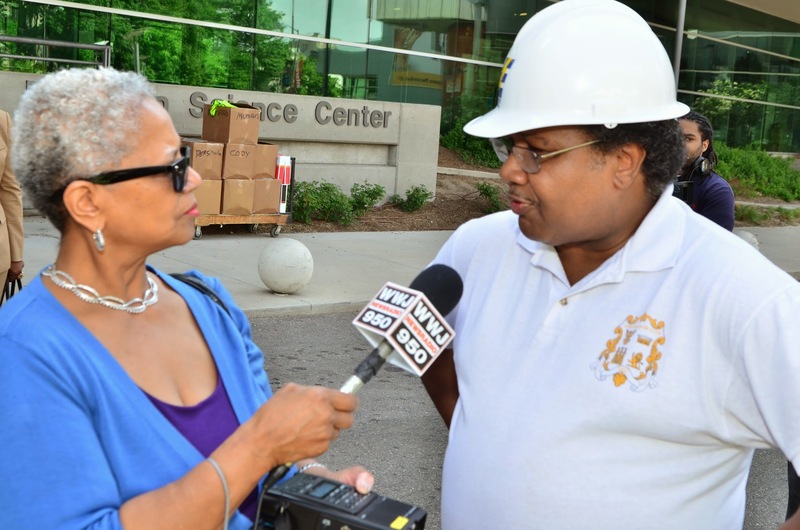 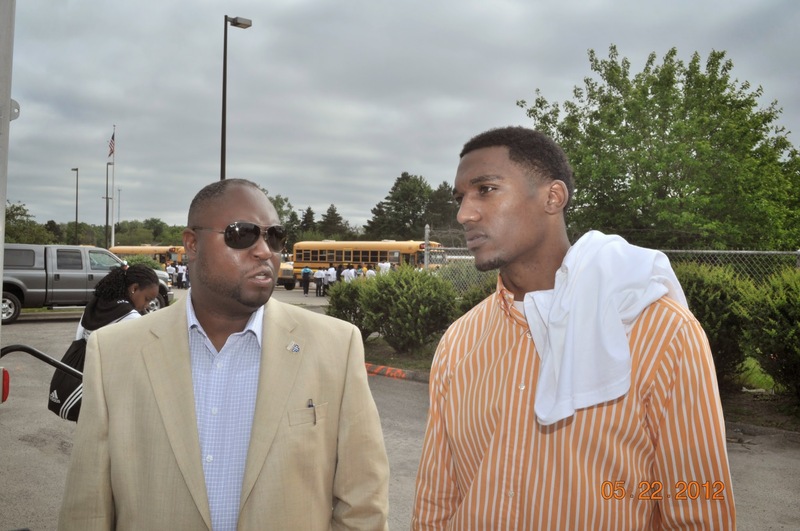 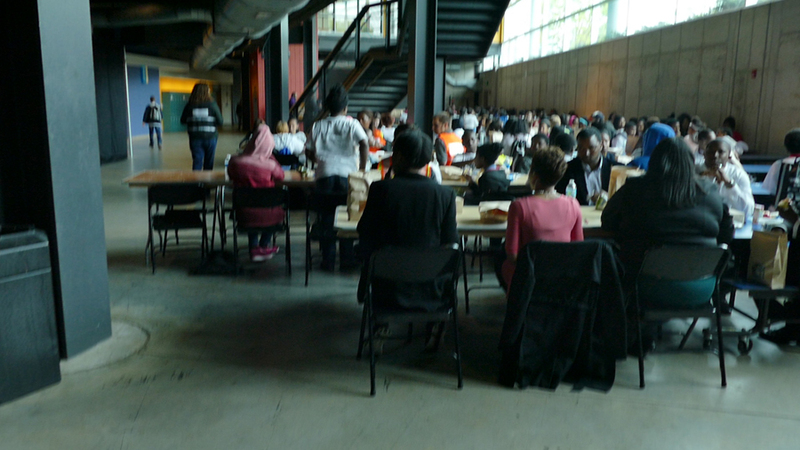 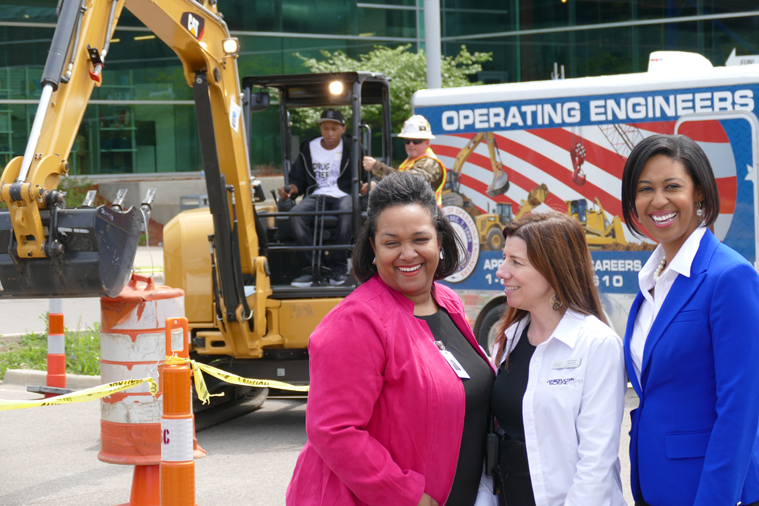 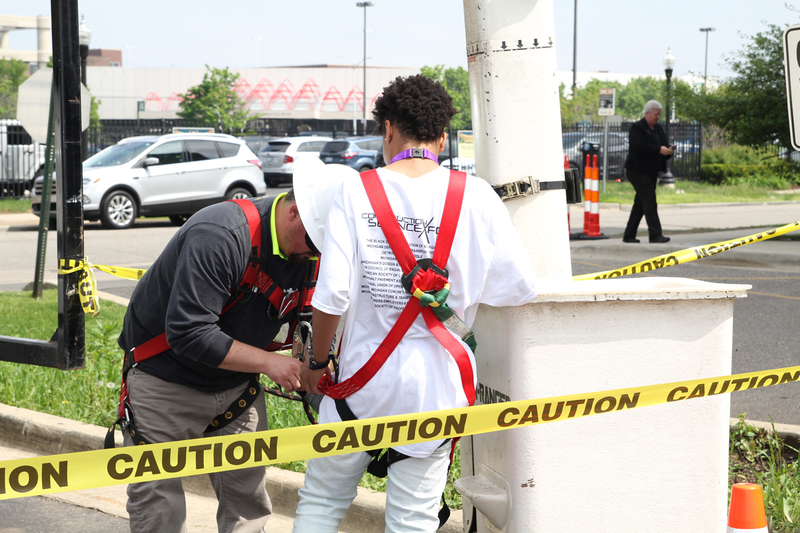 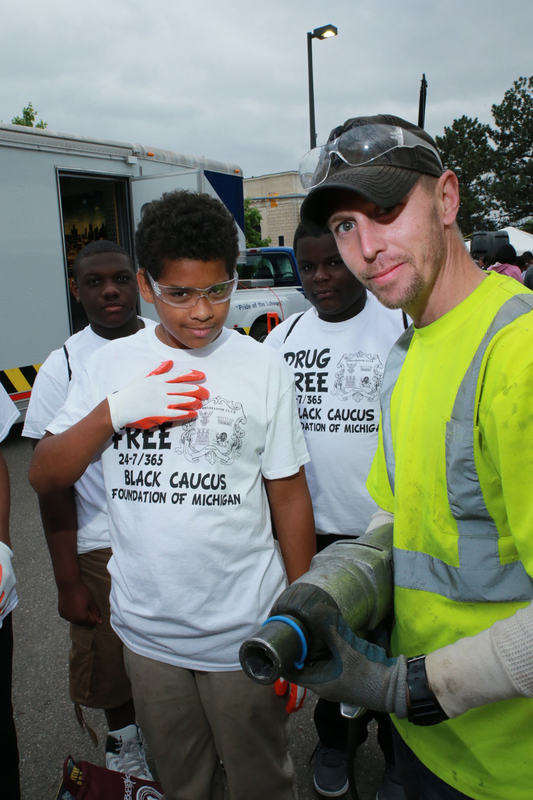 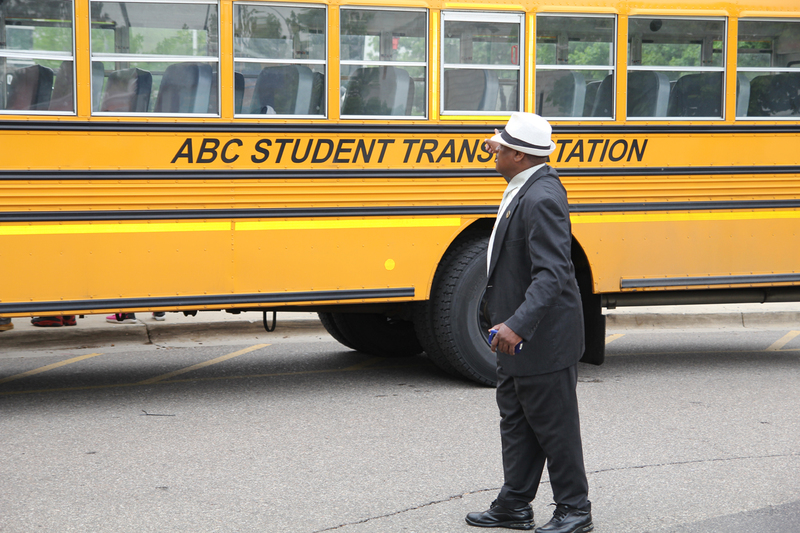 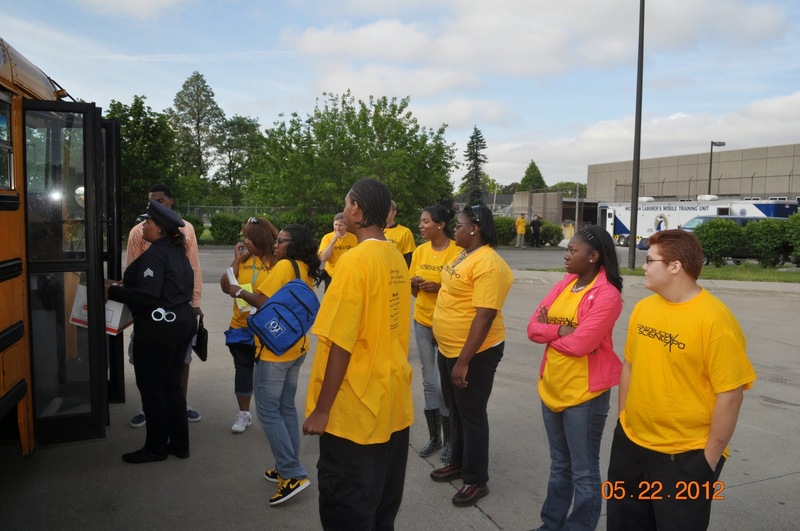 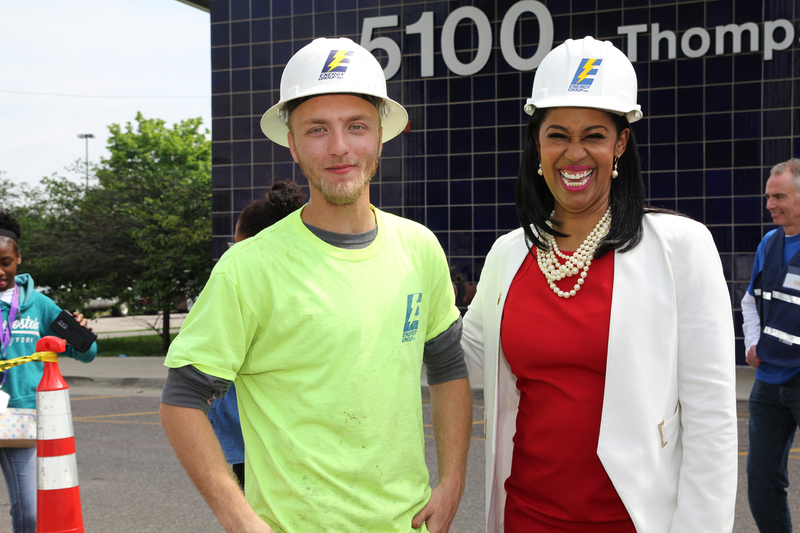 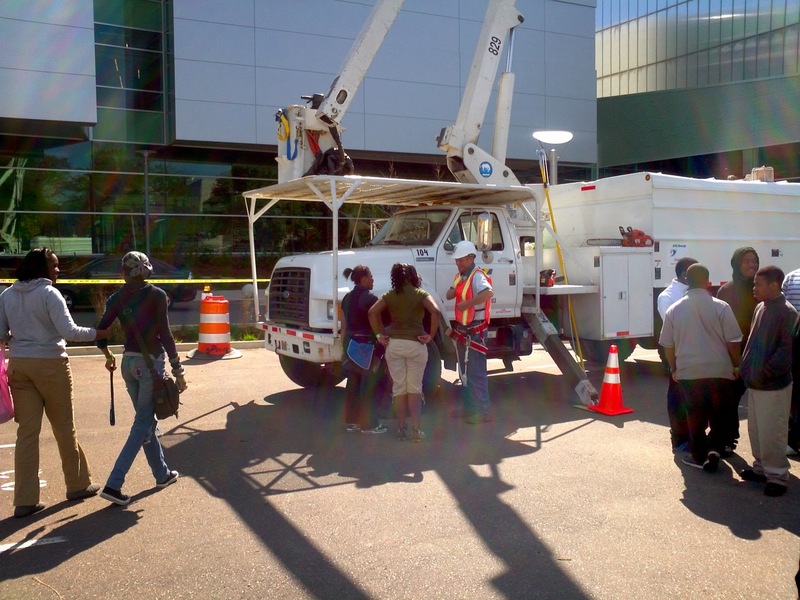 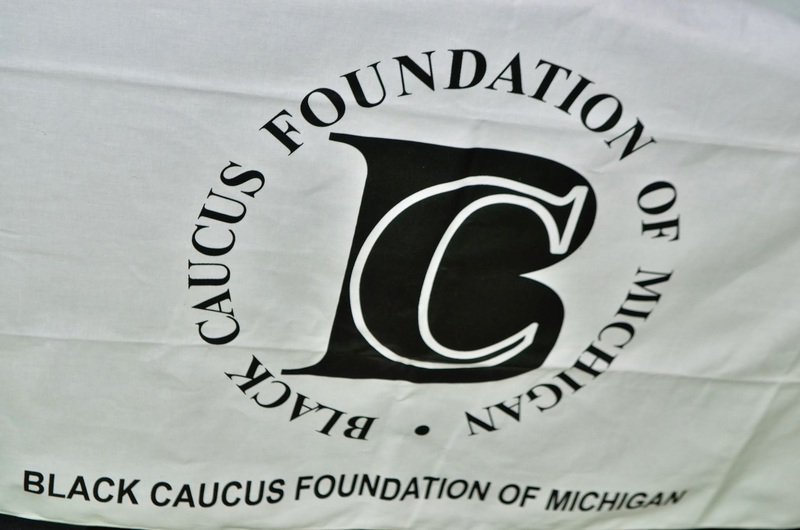 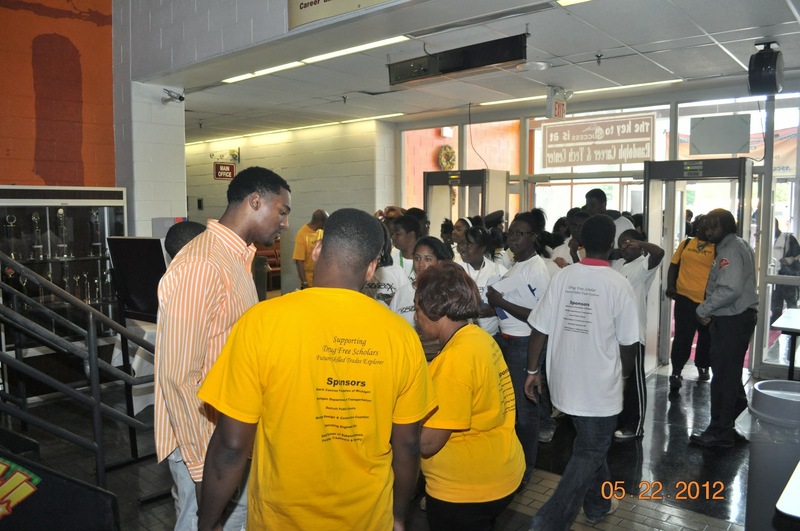 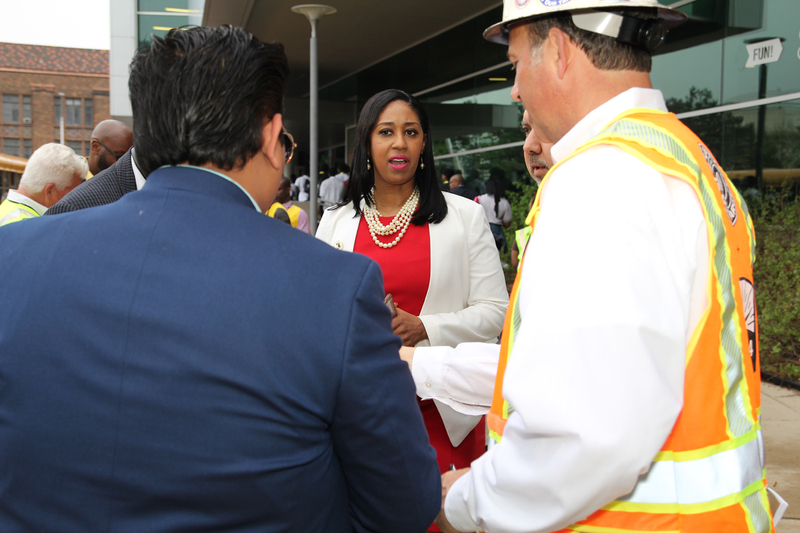 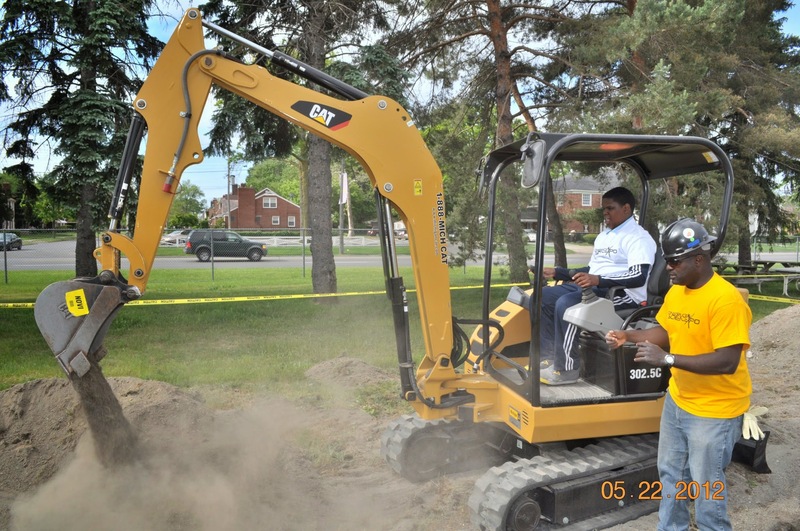 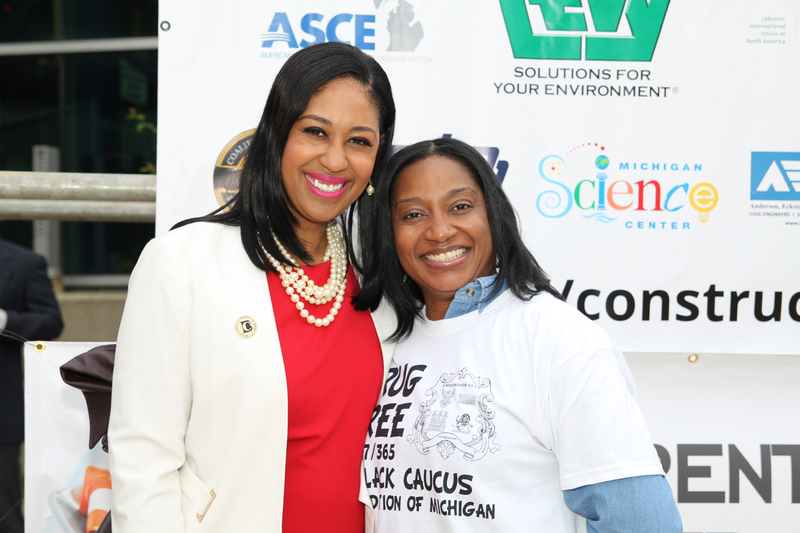 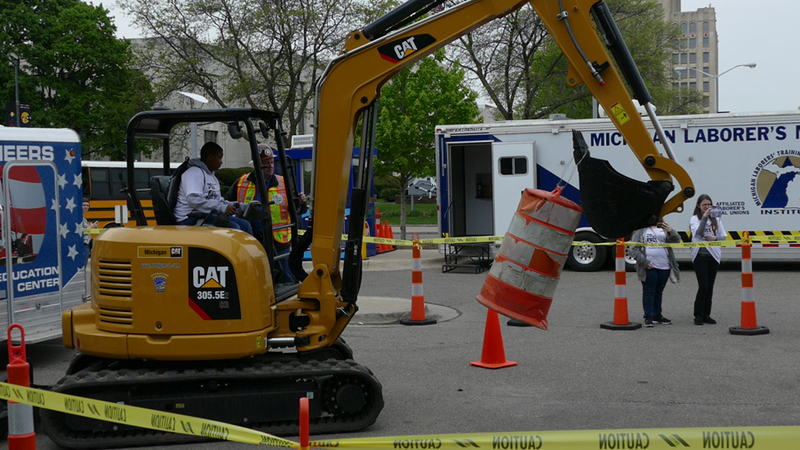 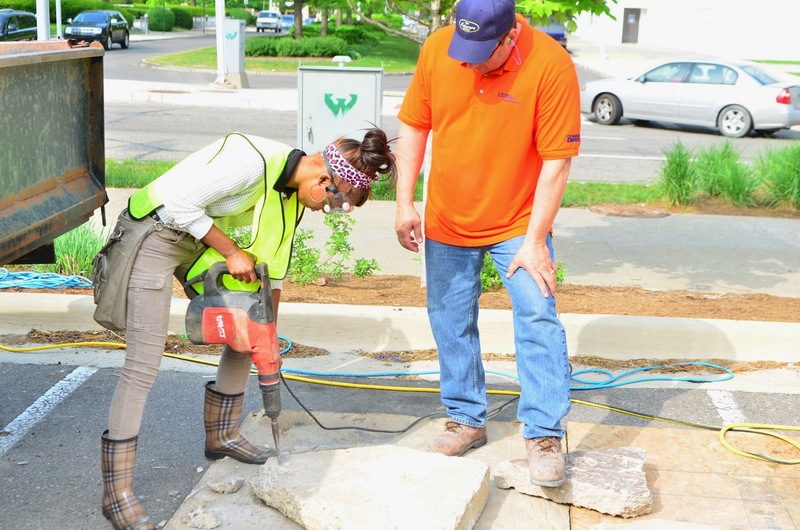 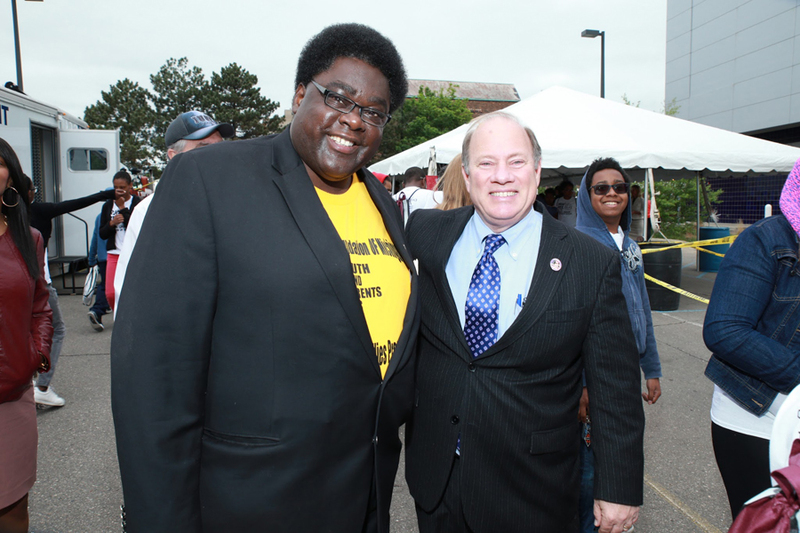 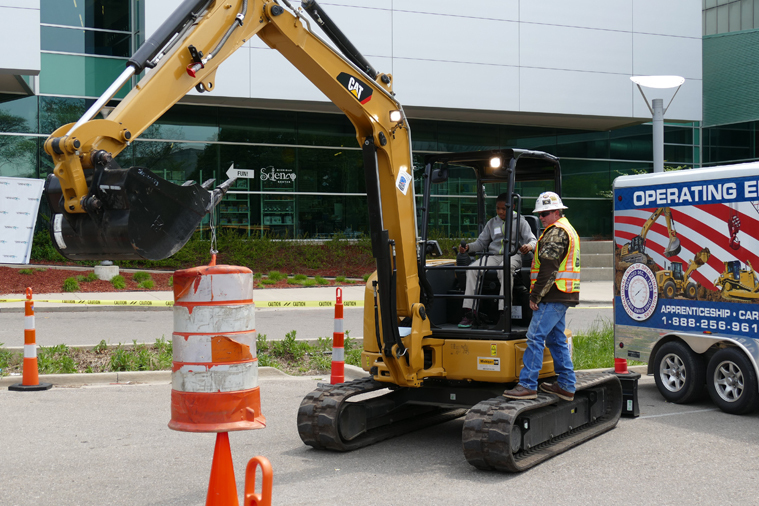 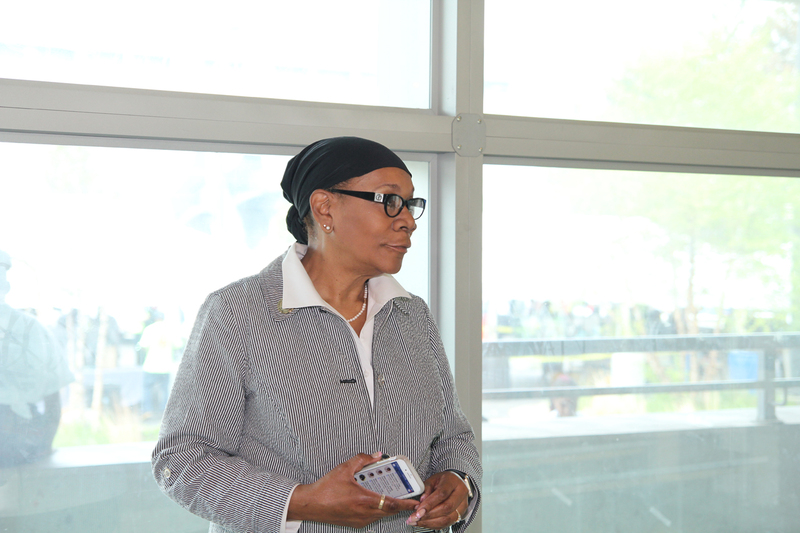 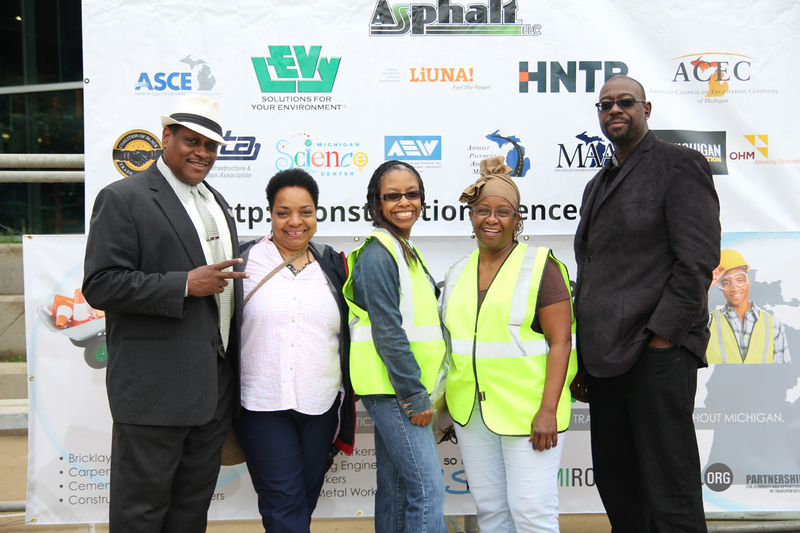 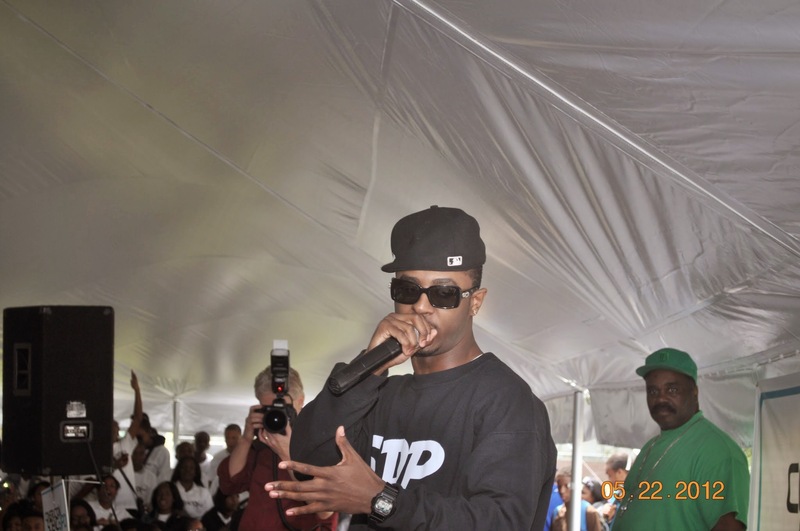 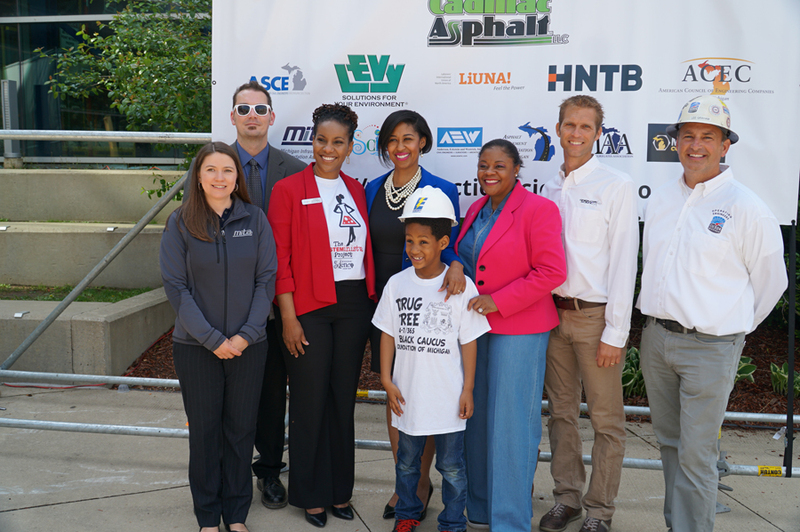 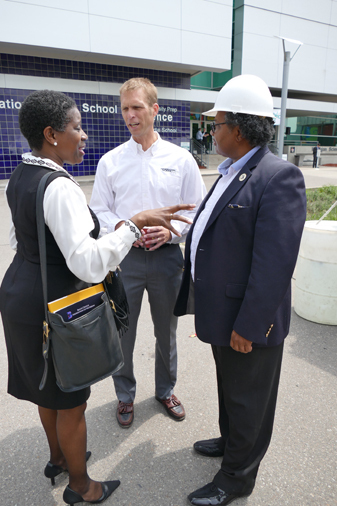 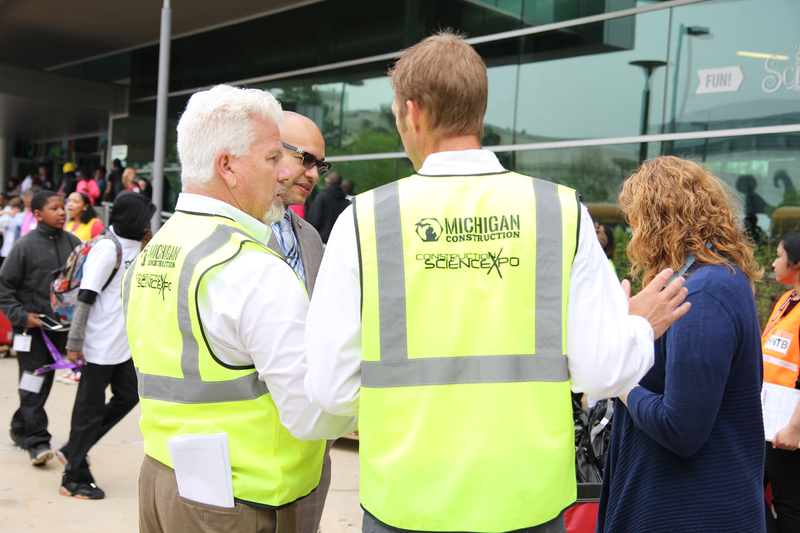 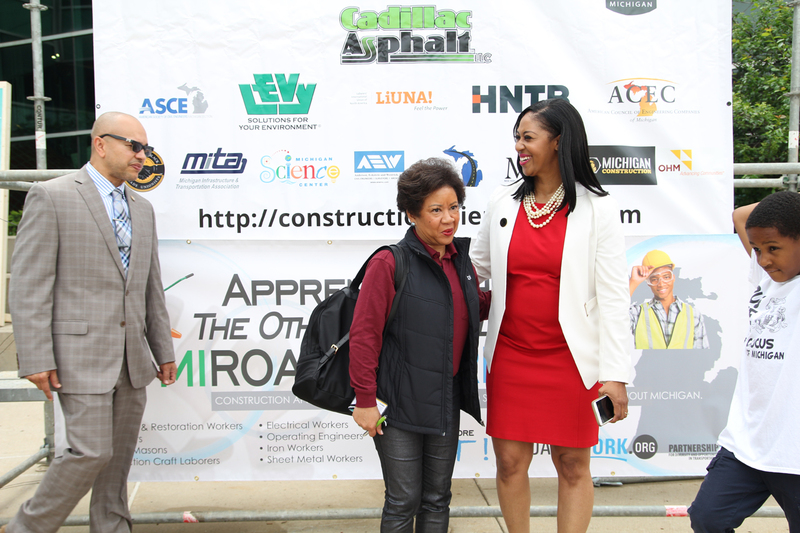 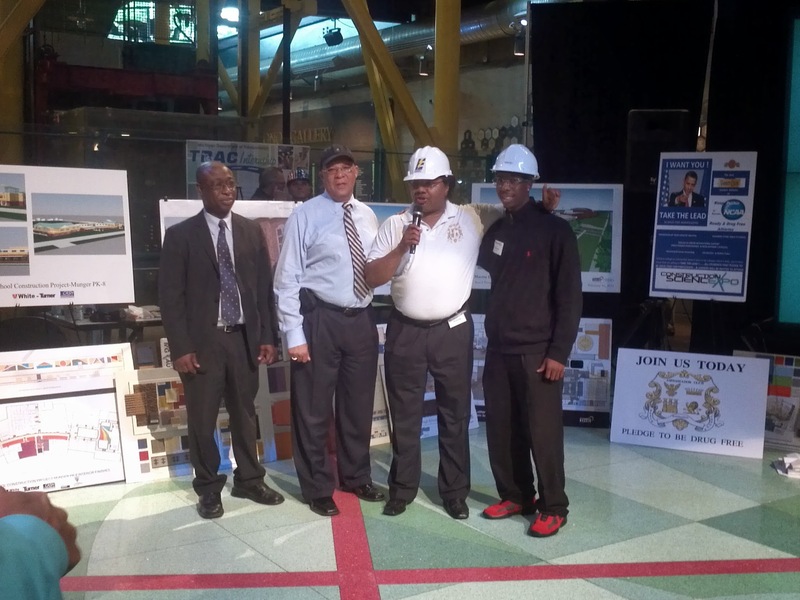 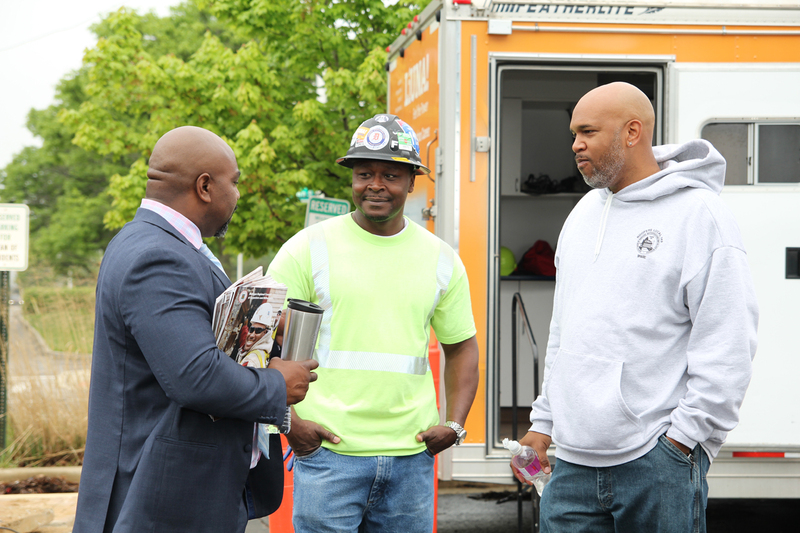 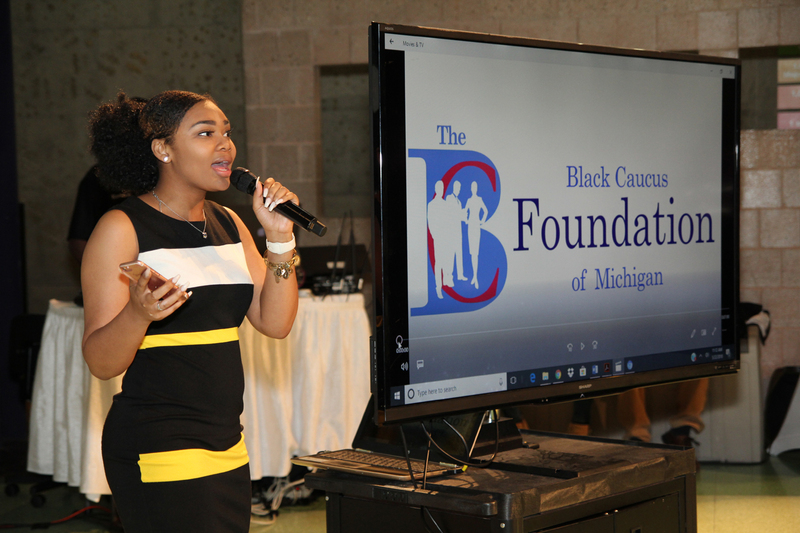 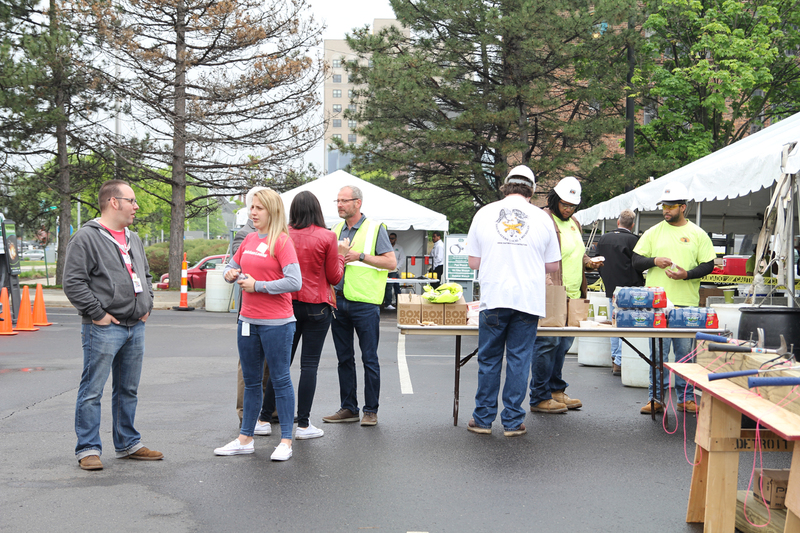 The coalition also receives assistance with the event from sponsors, including the Black Caucus Foundation, Michigan Department of Transportation, and a variety of individual businesses from the engineering and construction fields. 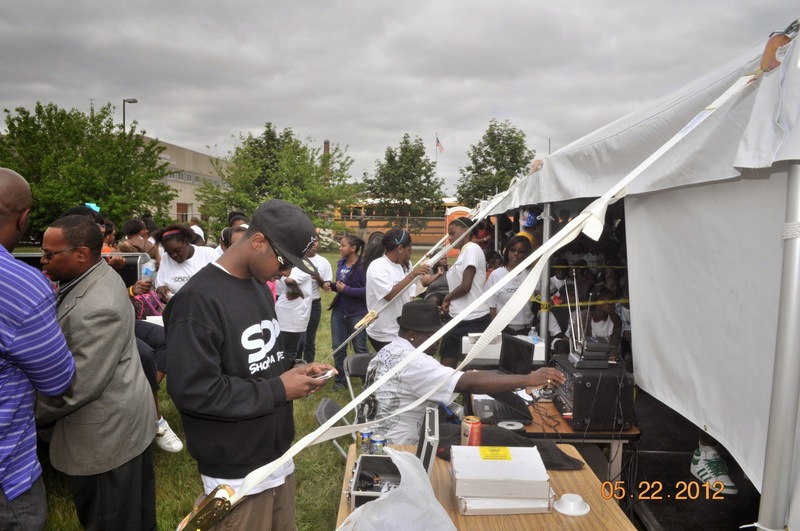 WHY IS THE EVENT NEEDED? 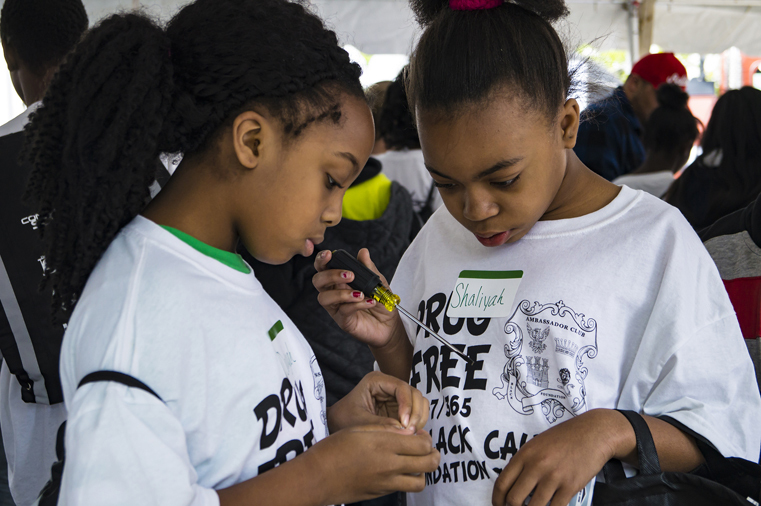 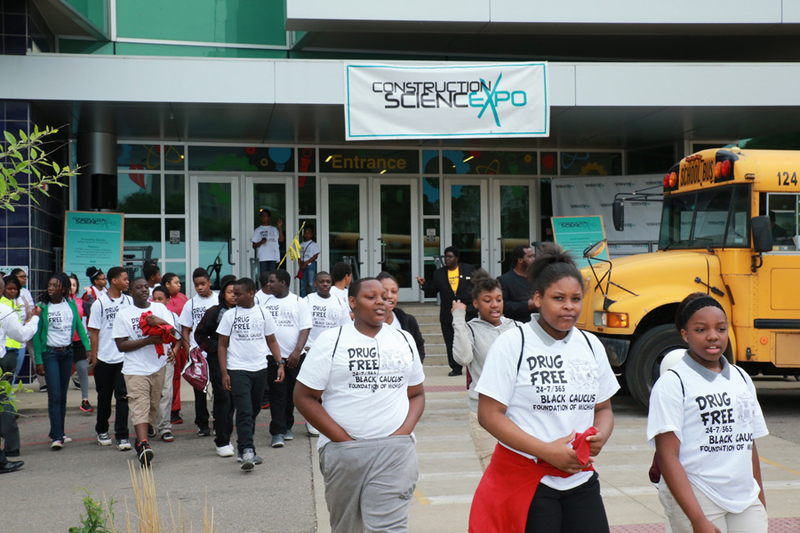 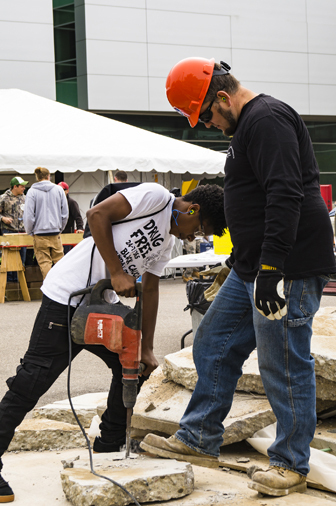 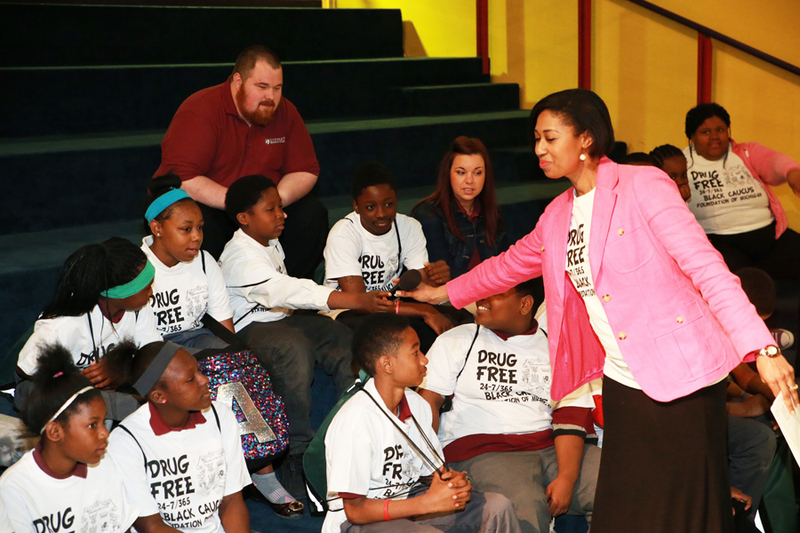 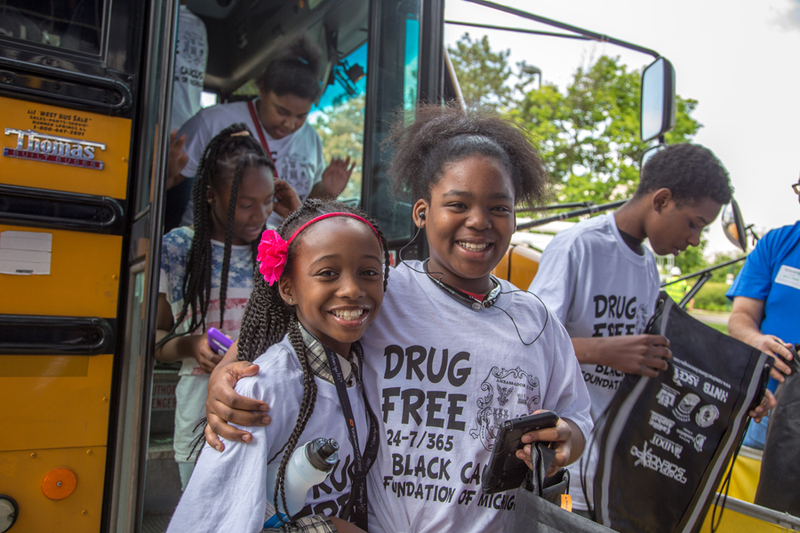 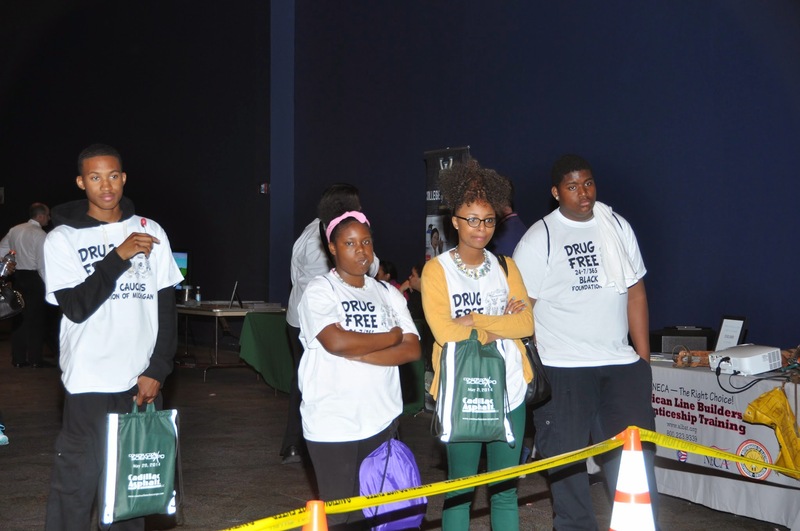 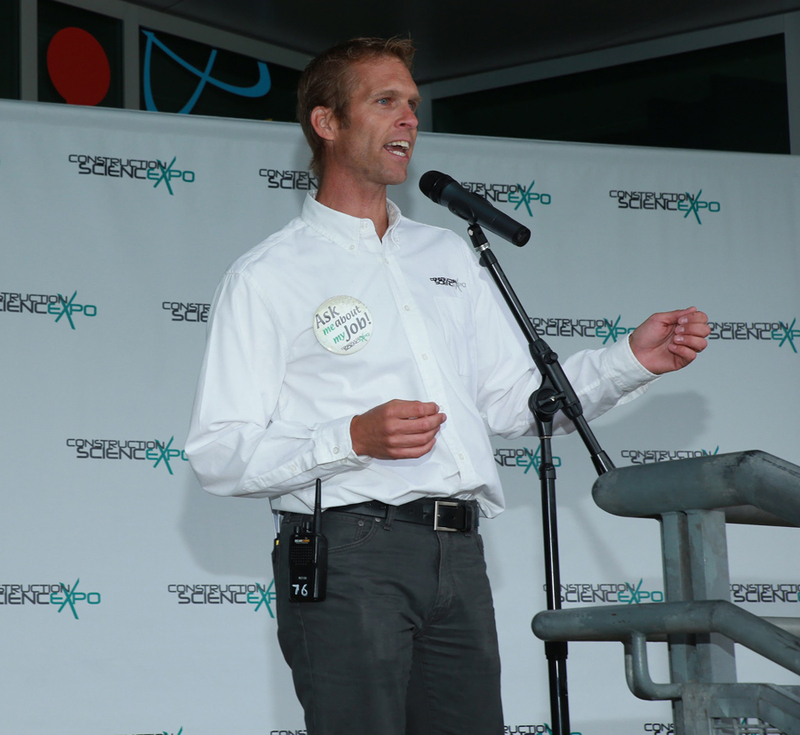 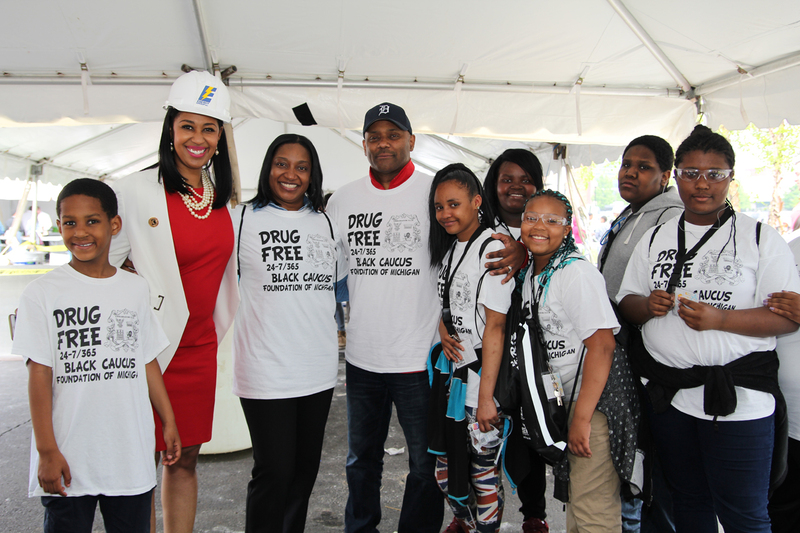 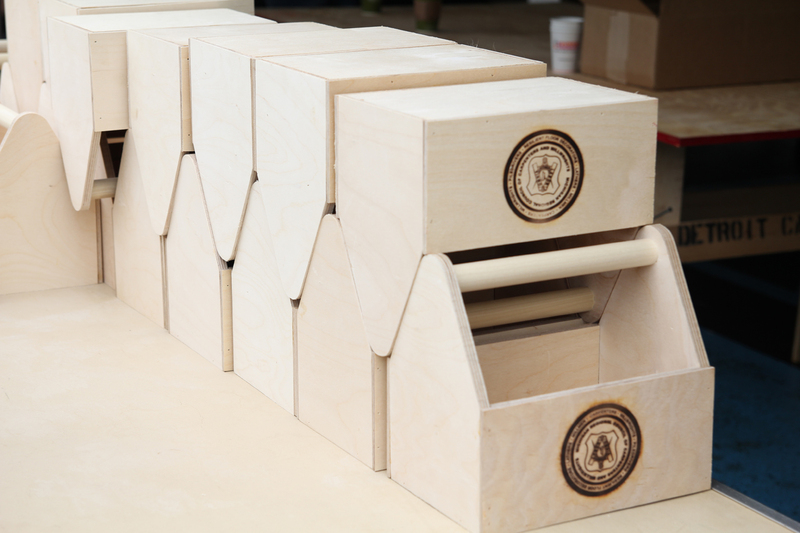 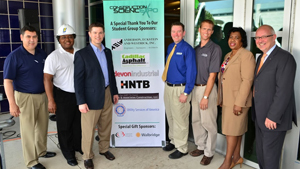 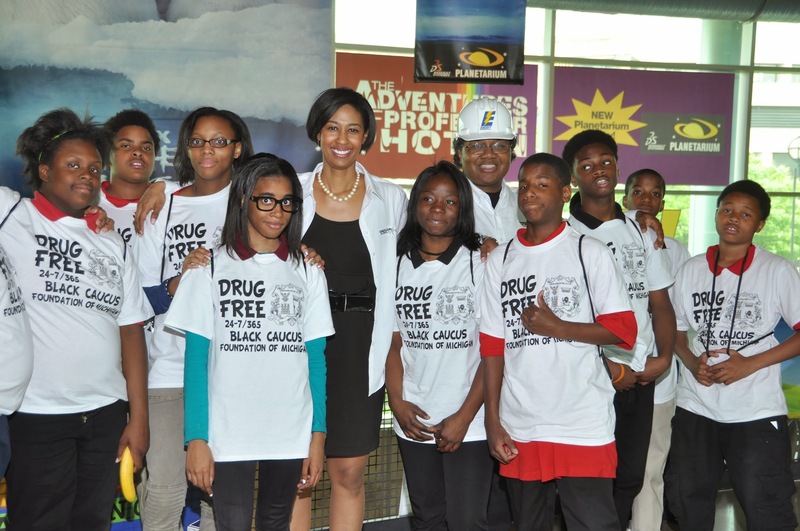 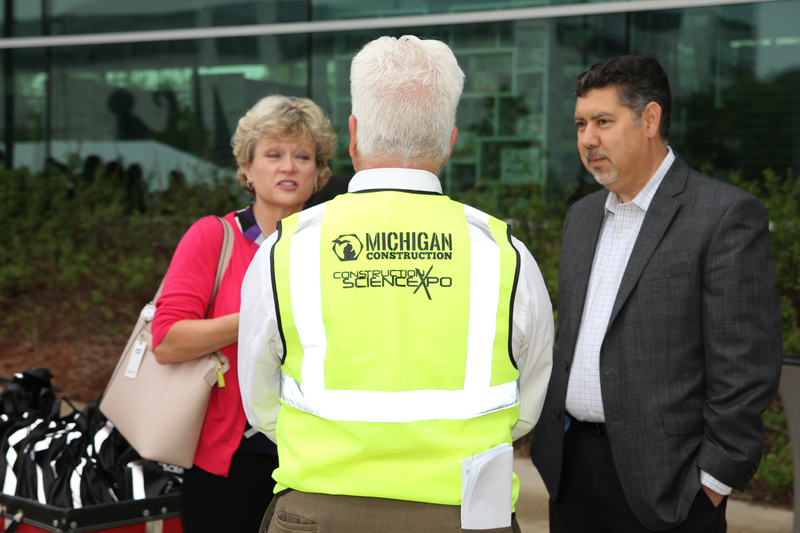 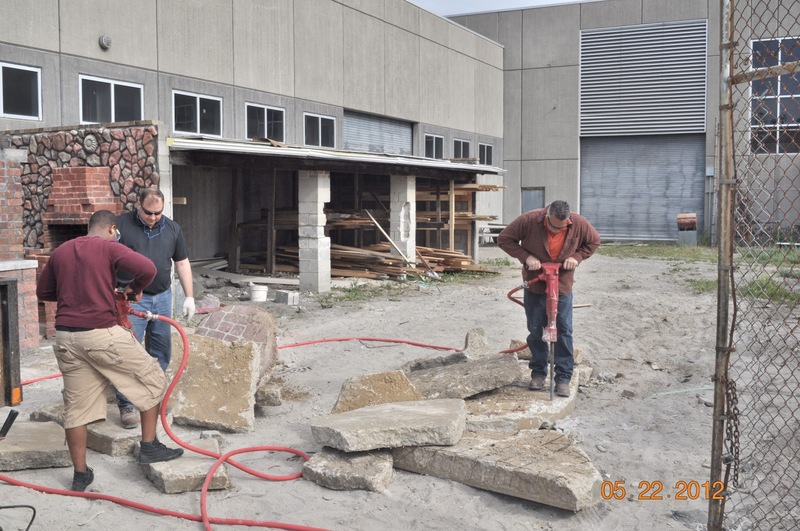 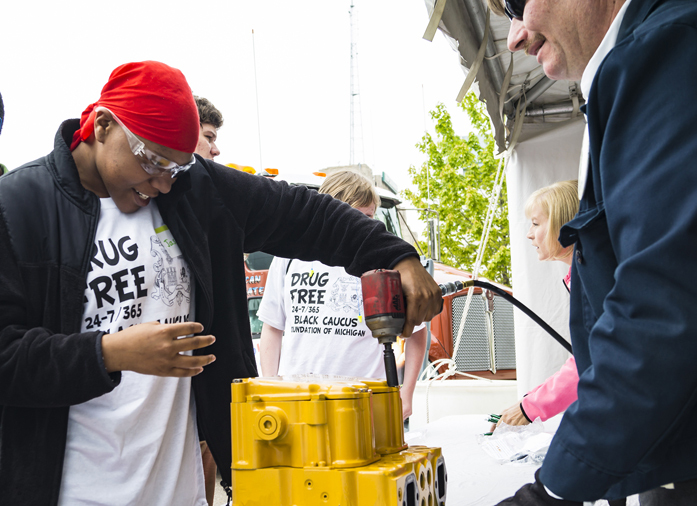 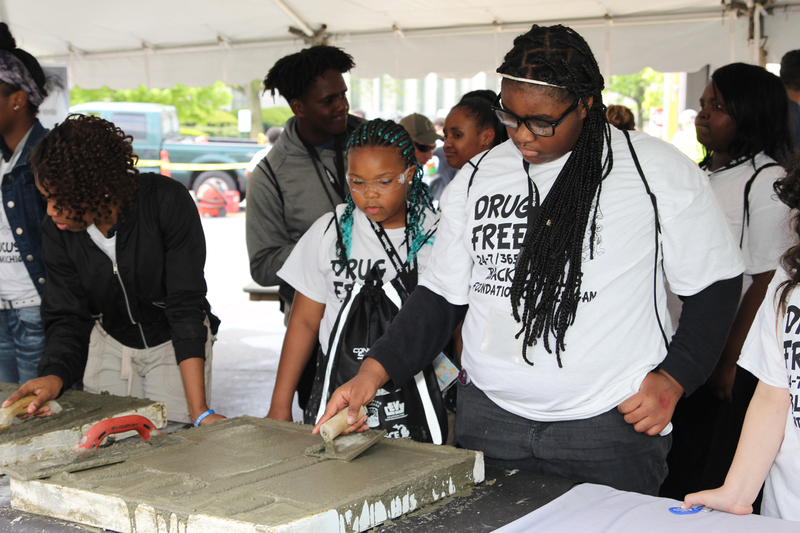 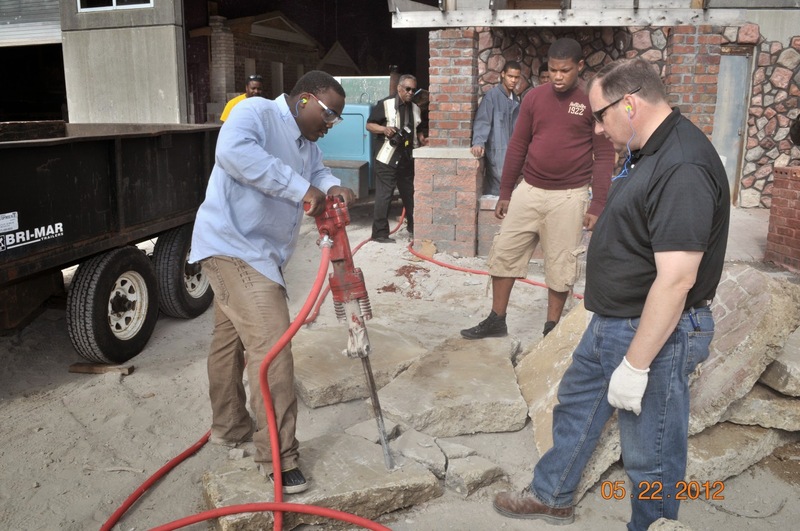 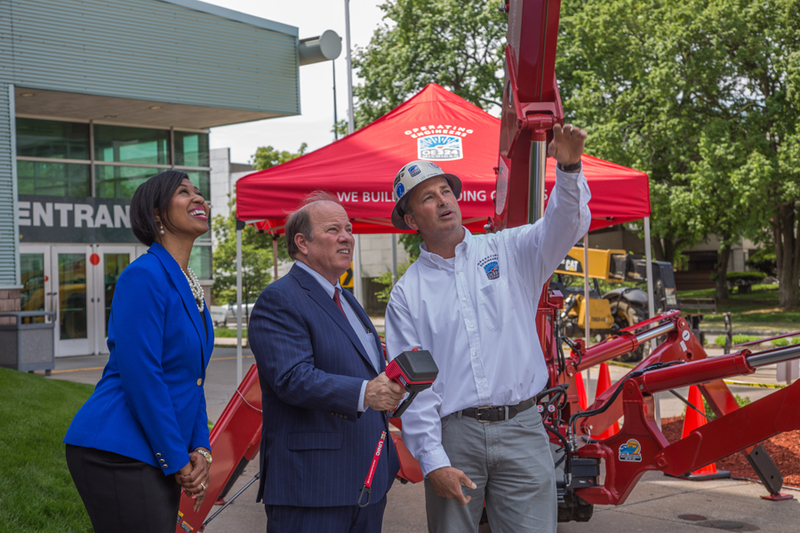 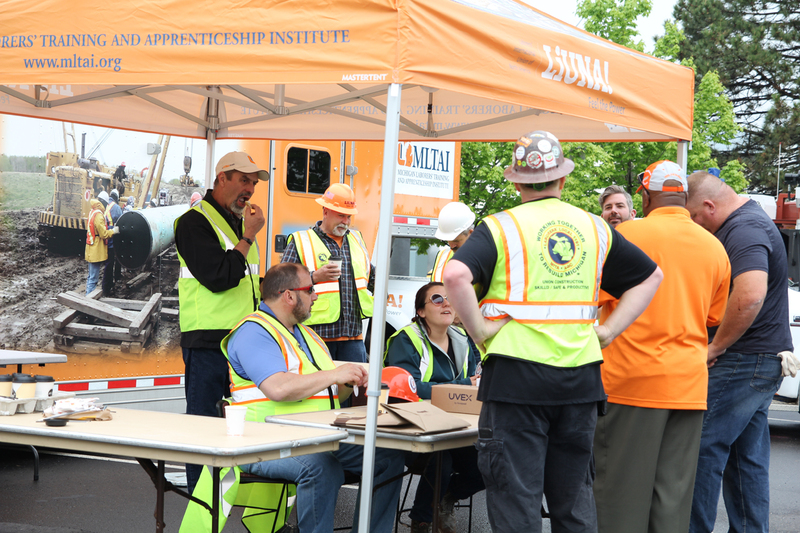 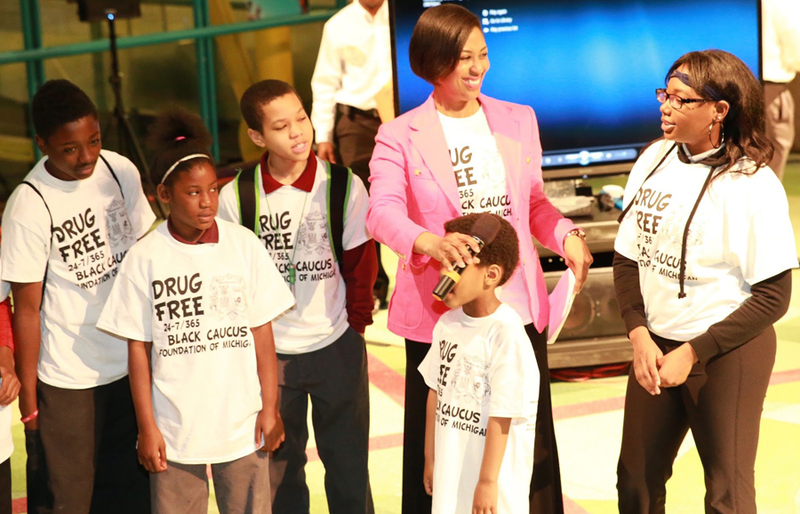 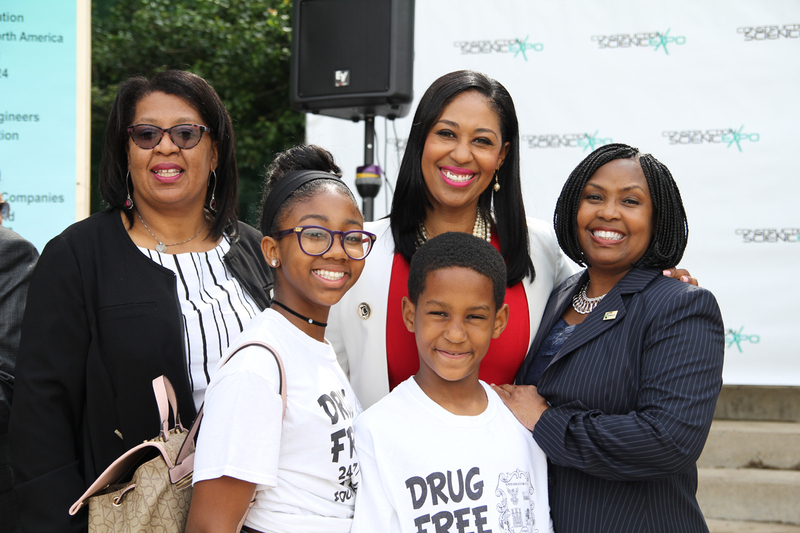 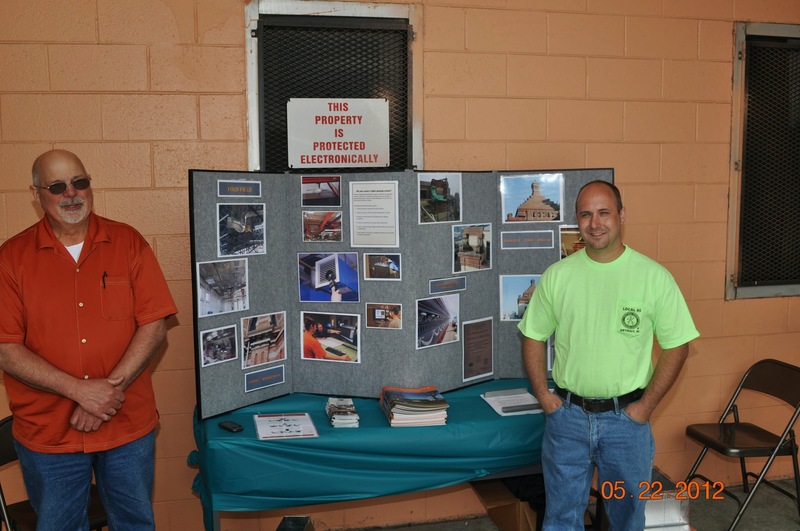 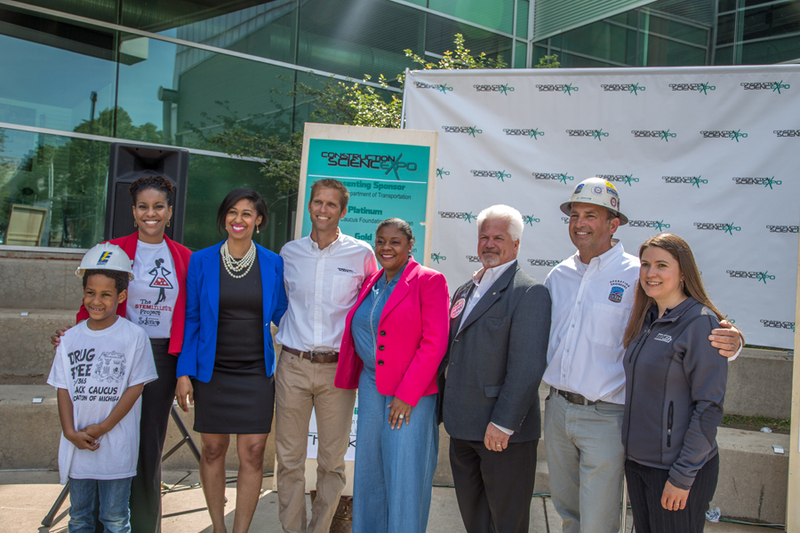 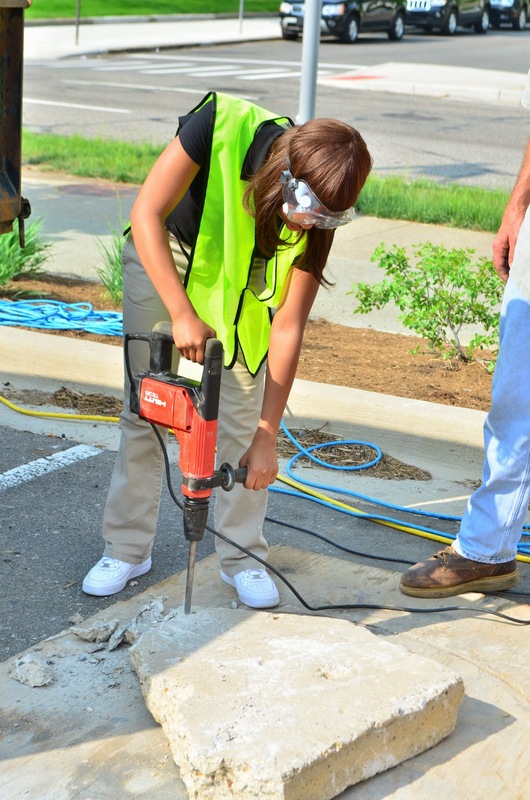 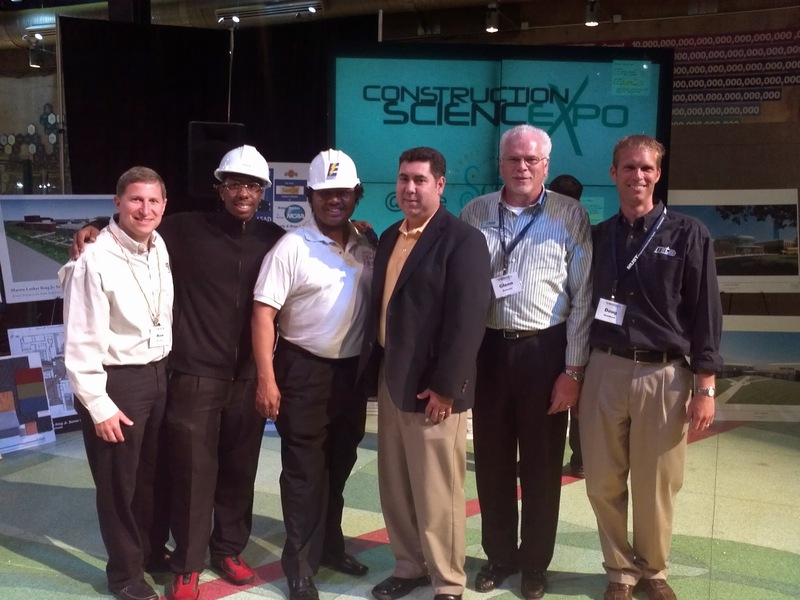 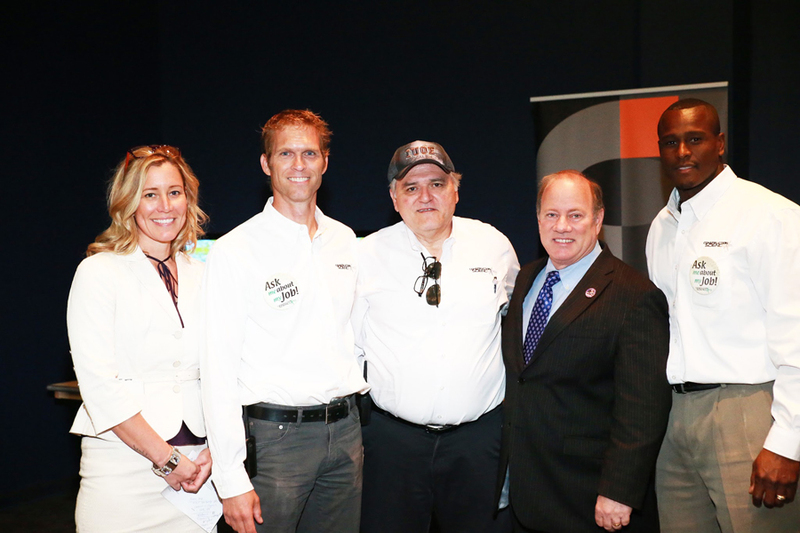 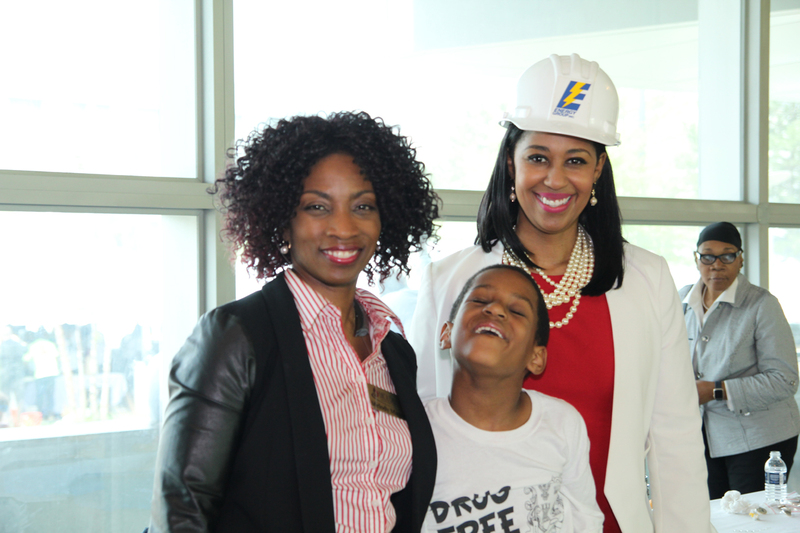 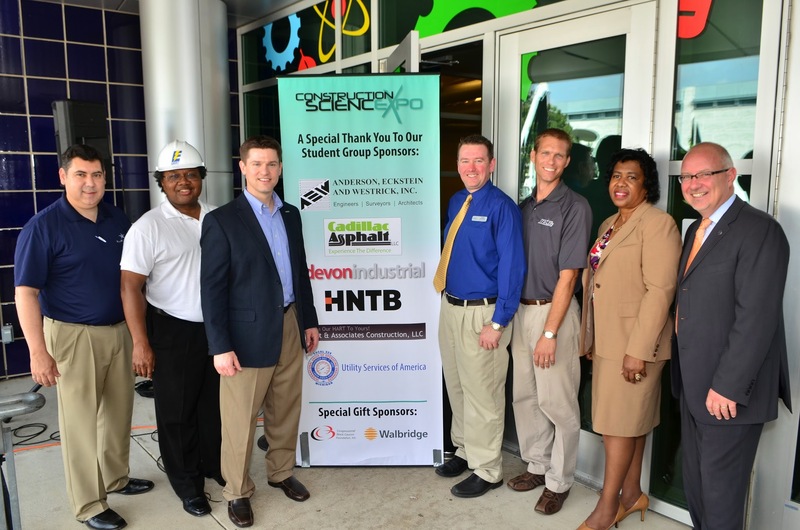 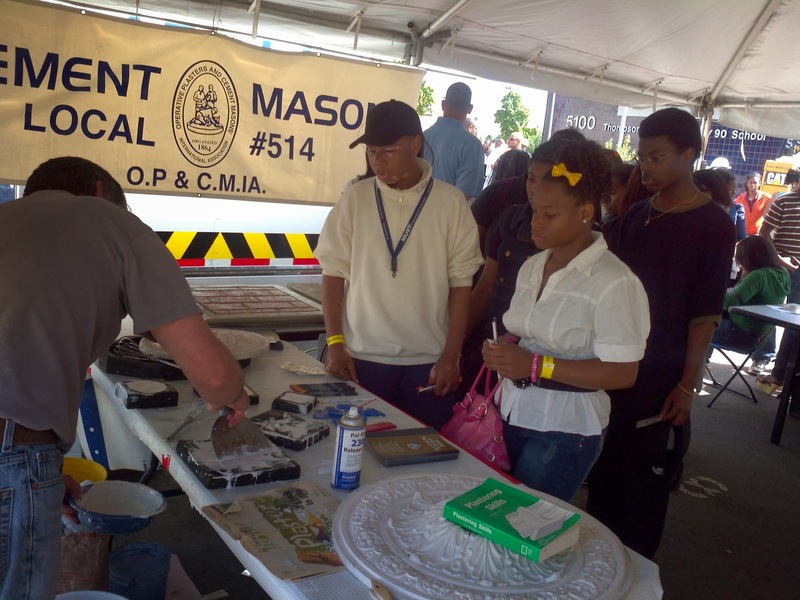 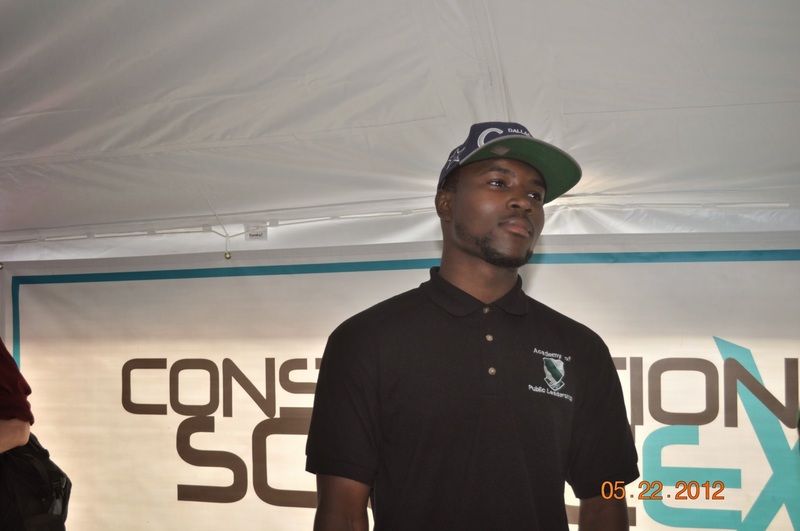 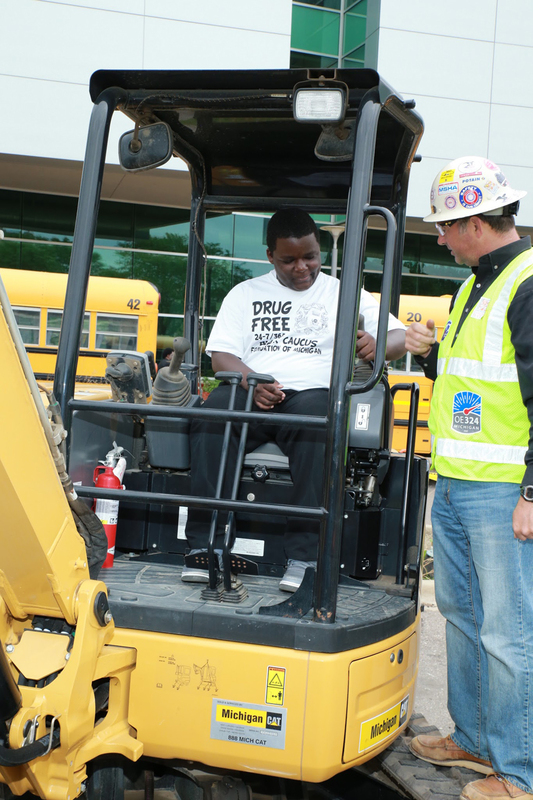 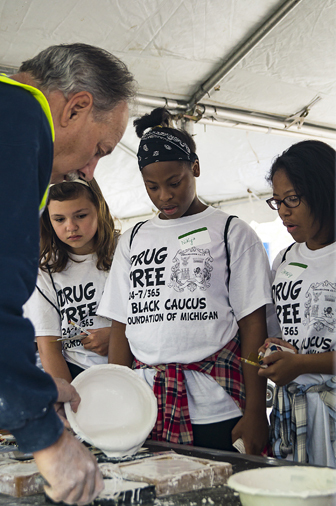 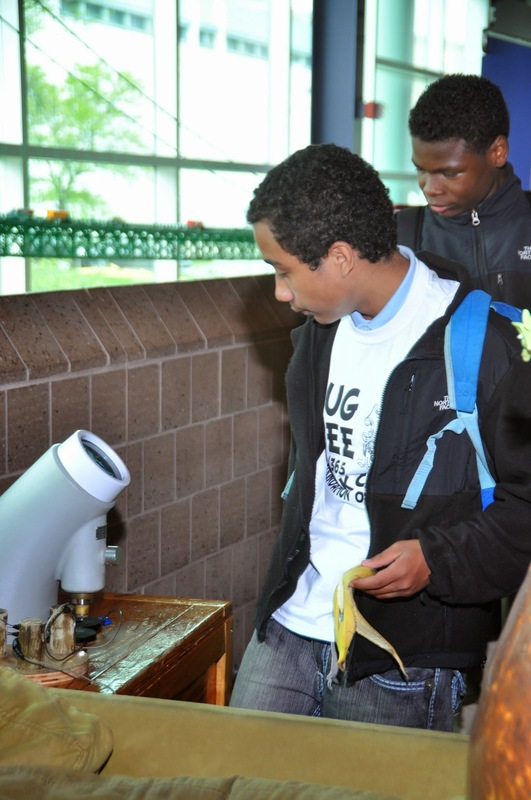 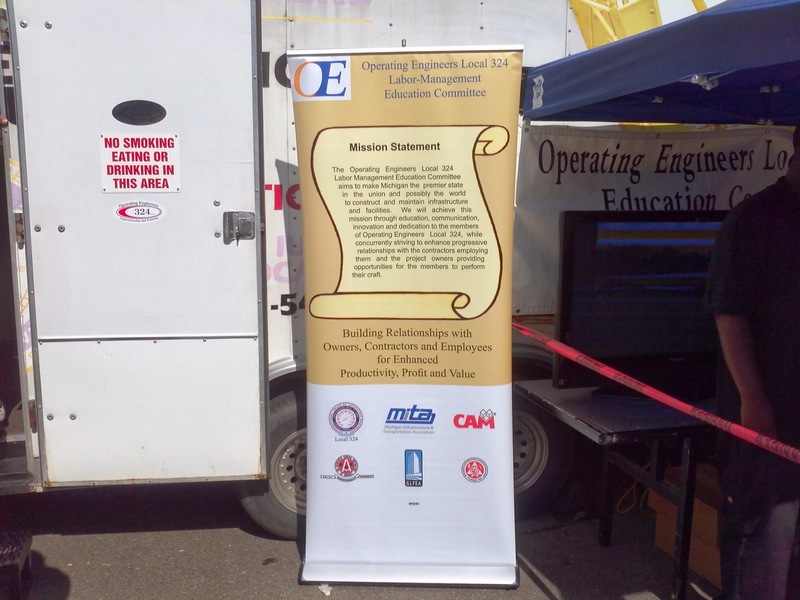 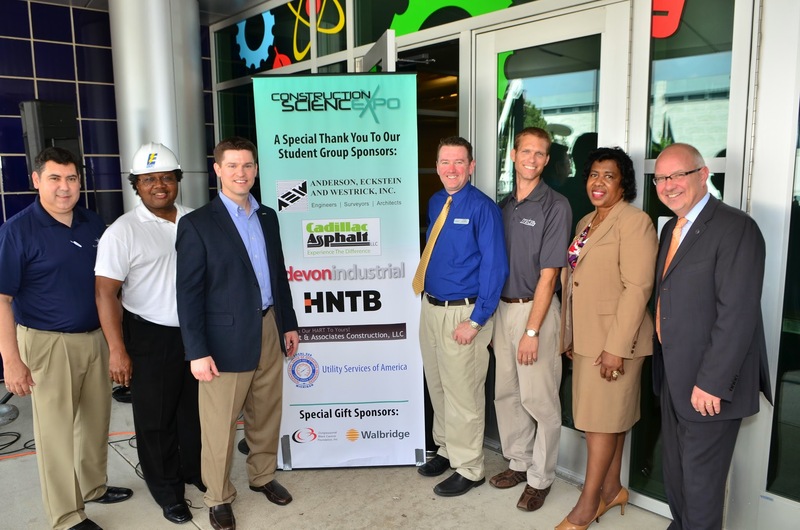 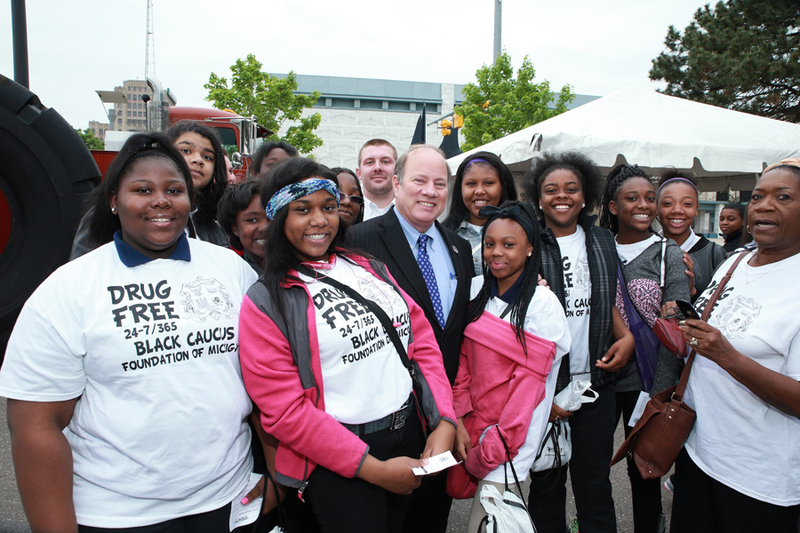 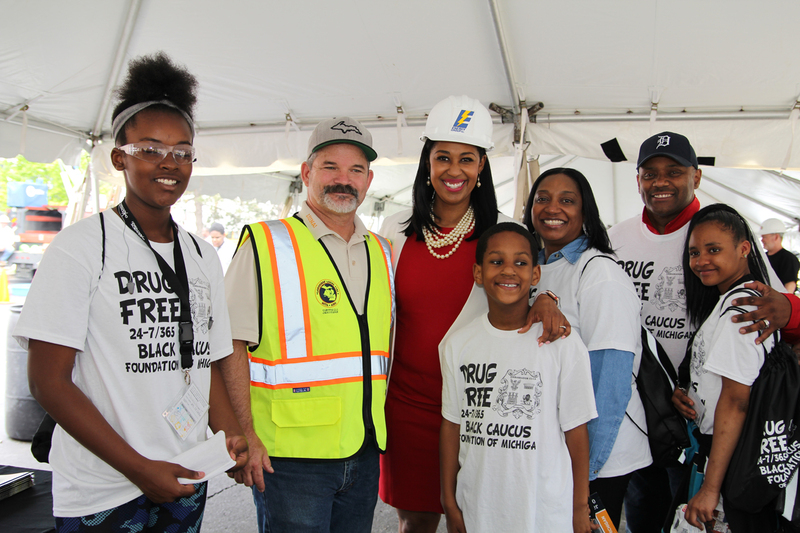 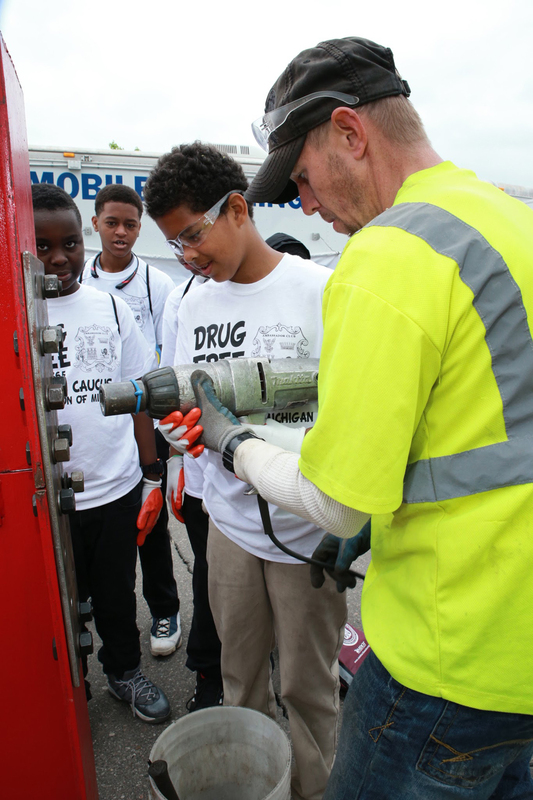 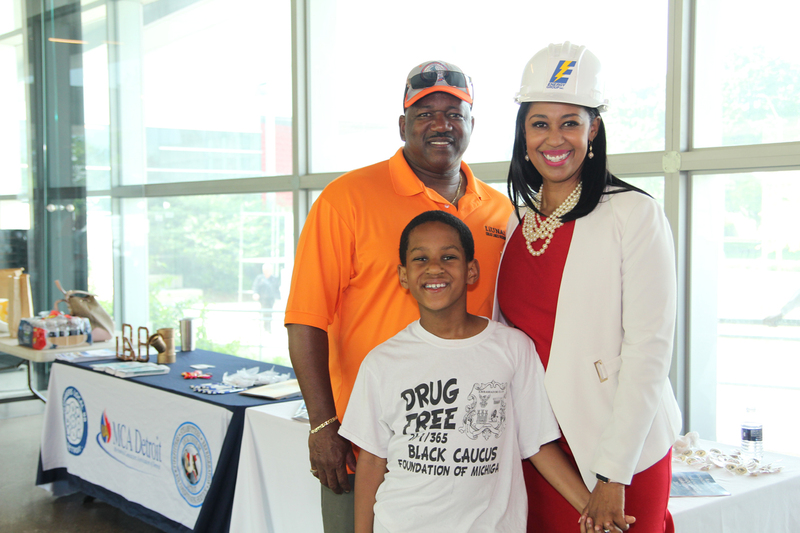 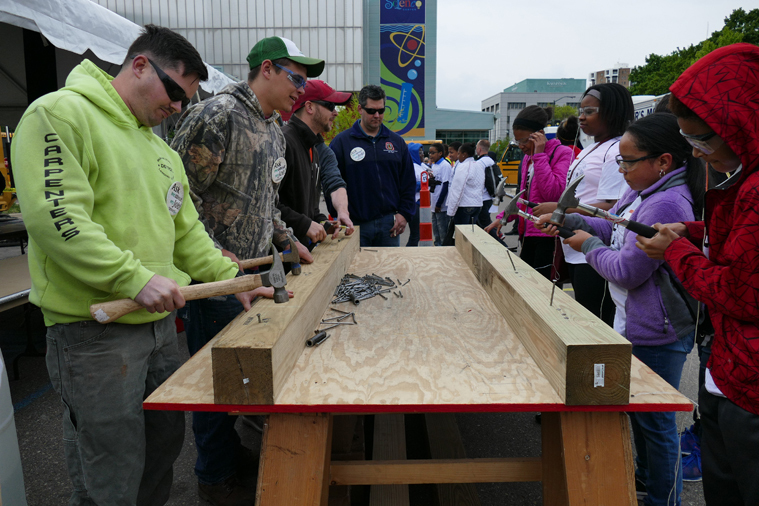 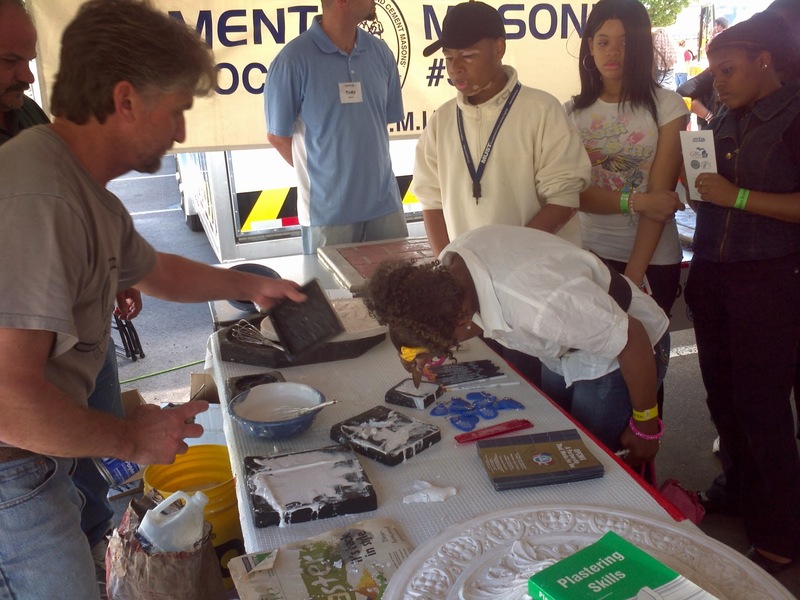 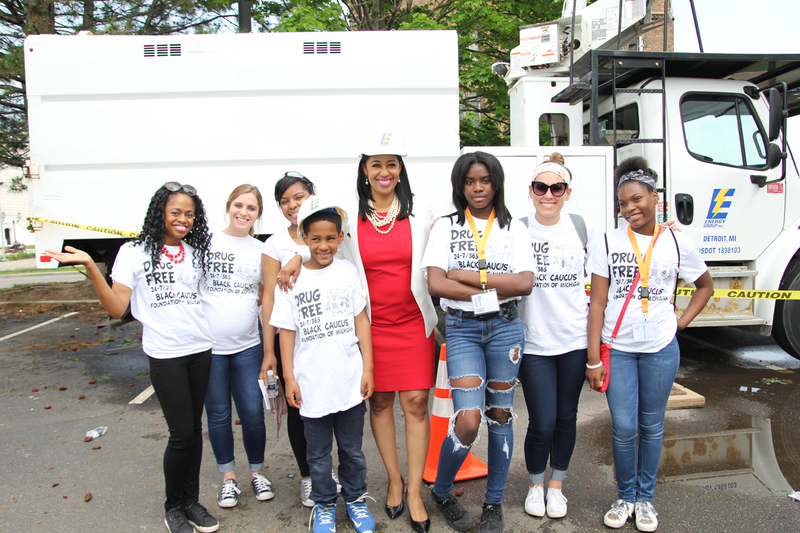 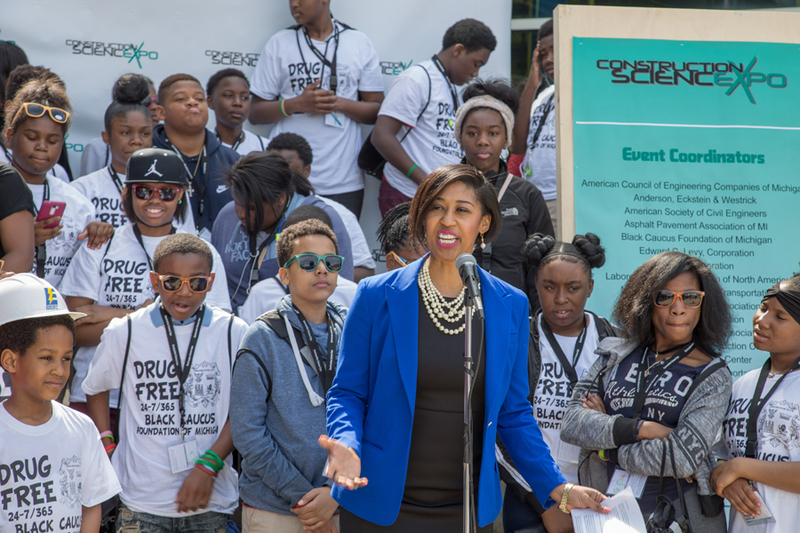 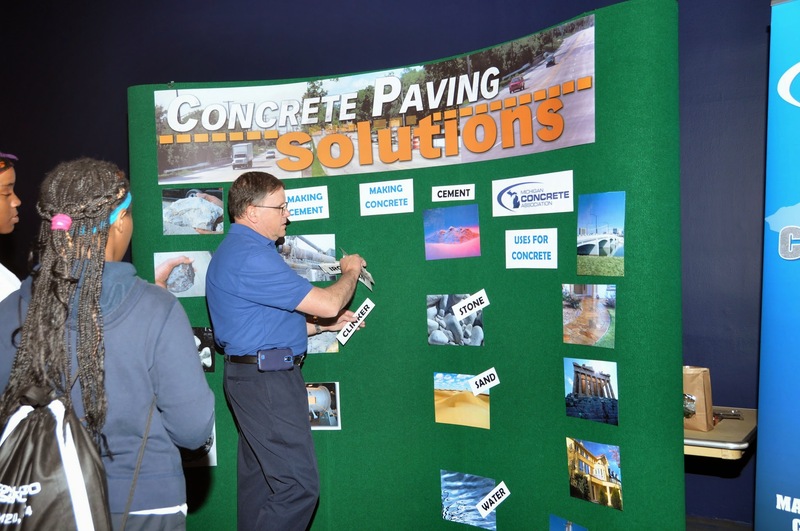 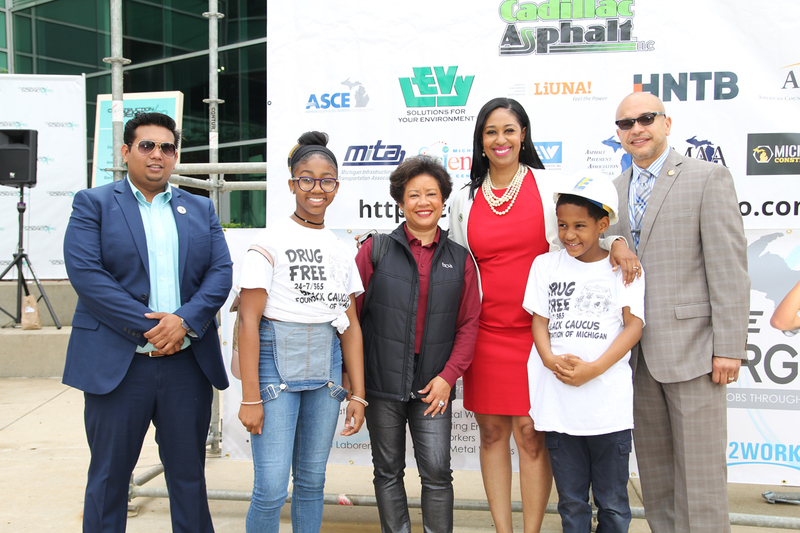 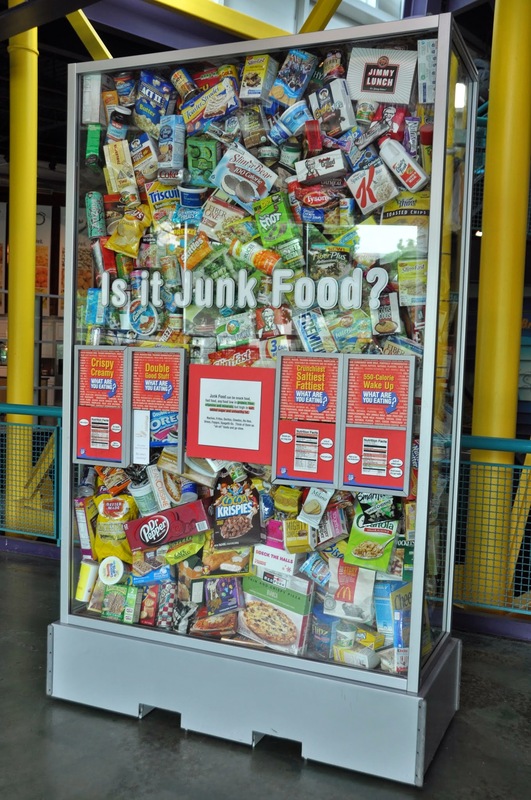 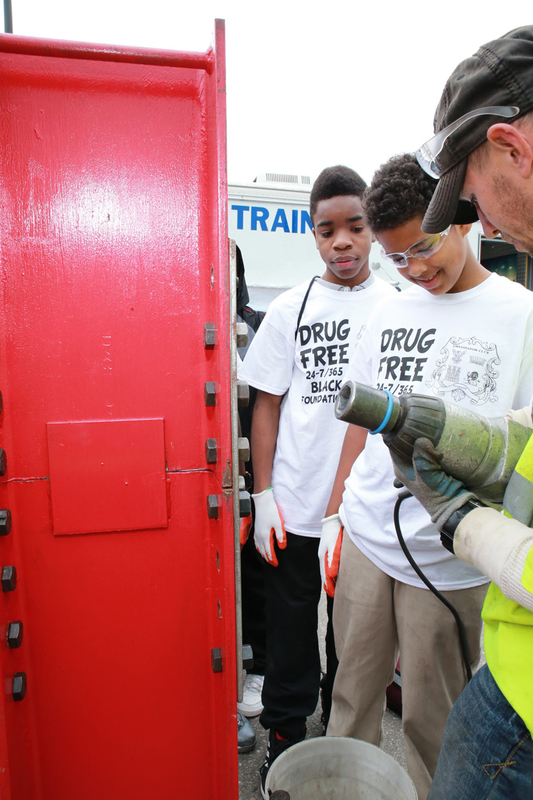 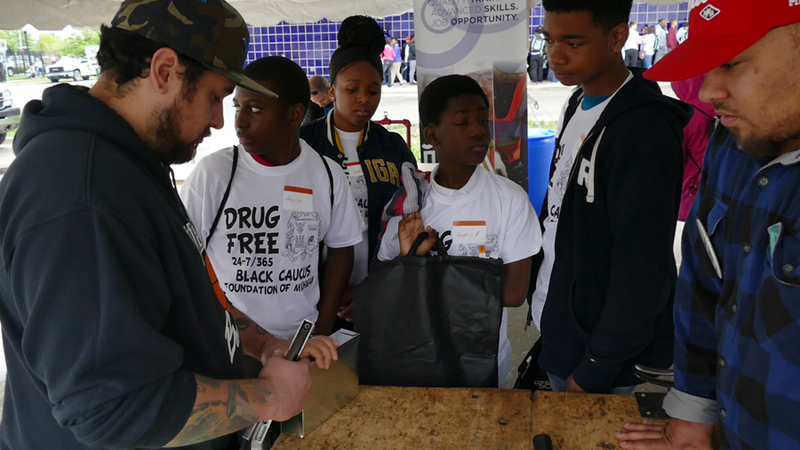 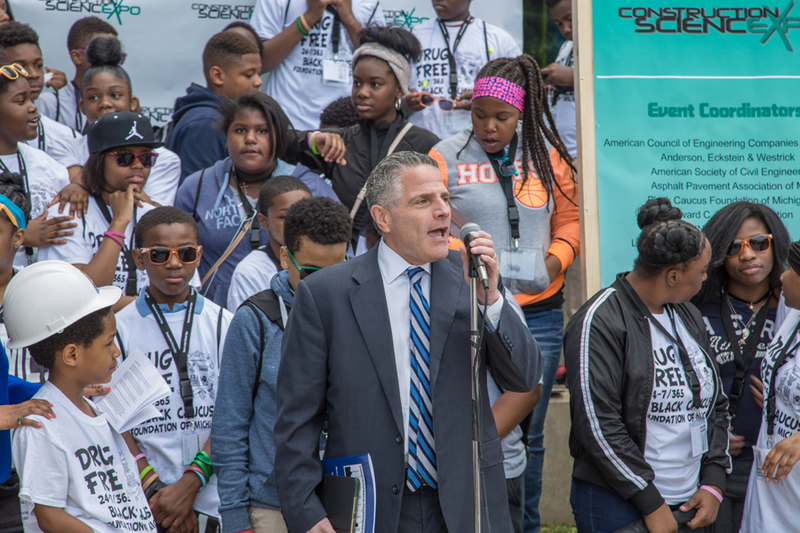 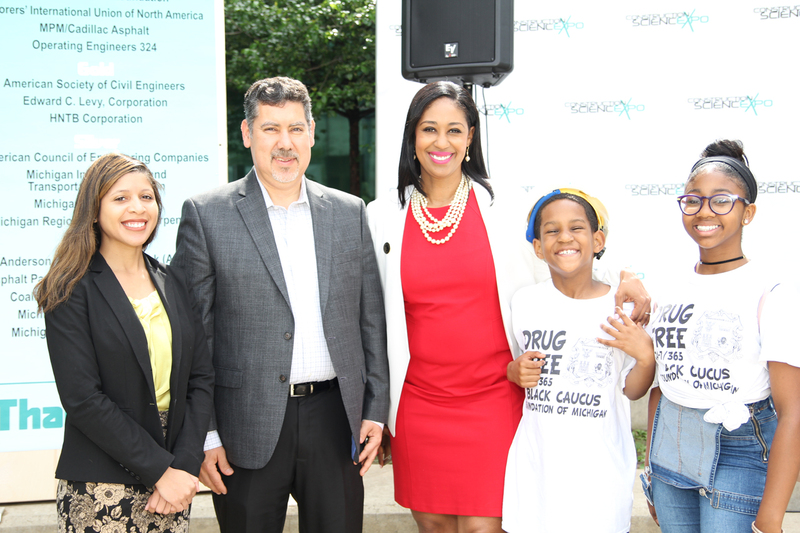 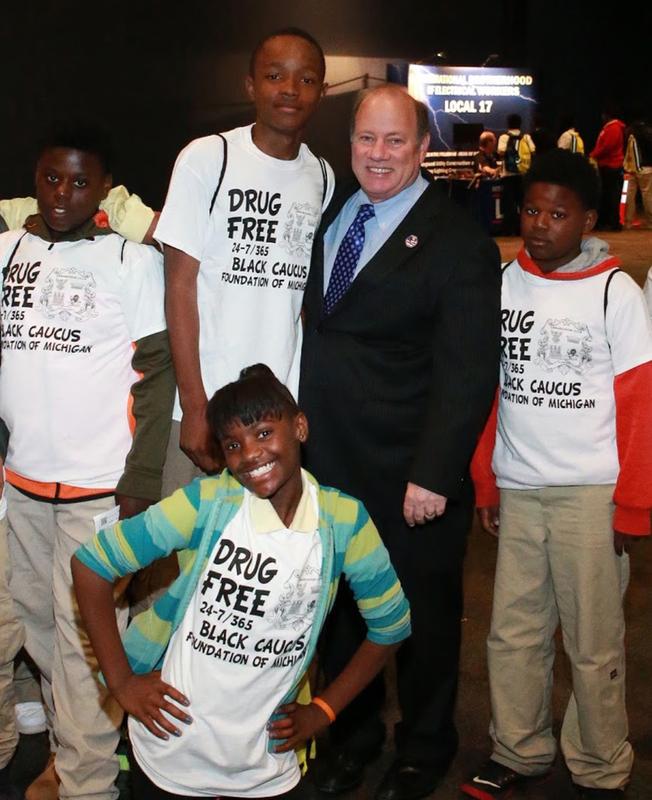 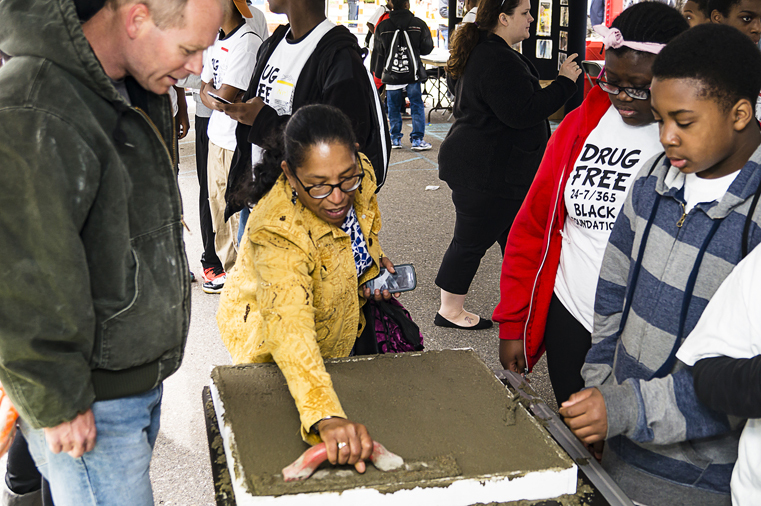 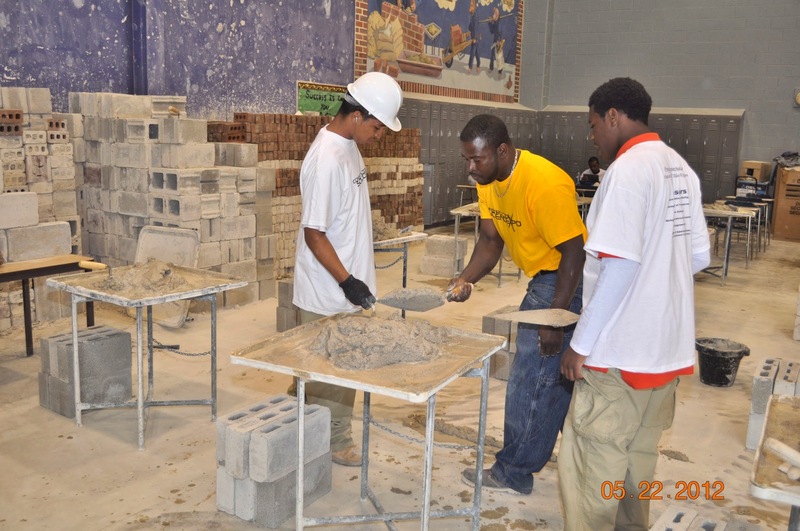 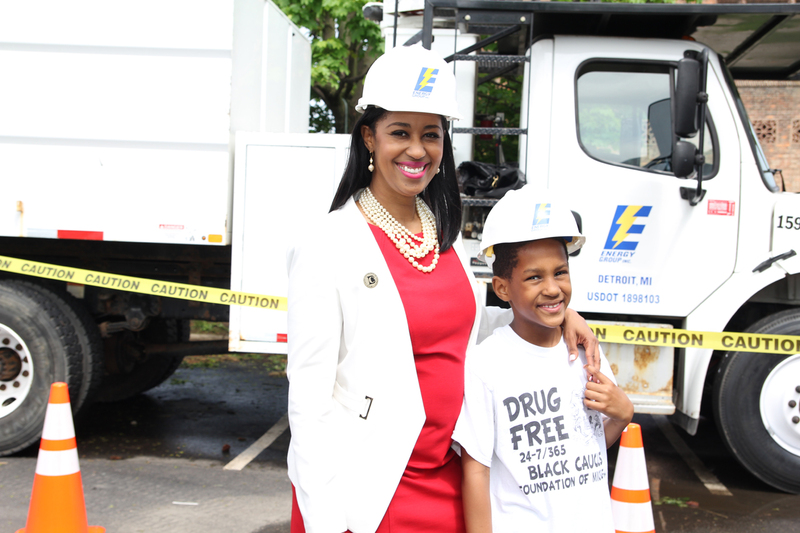 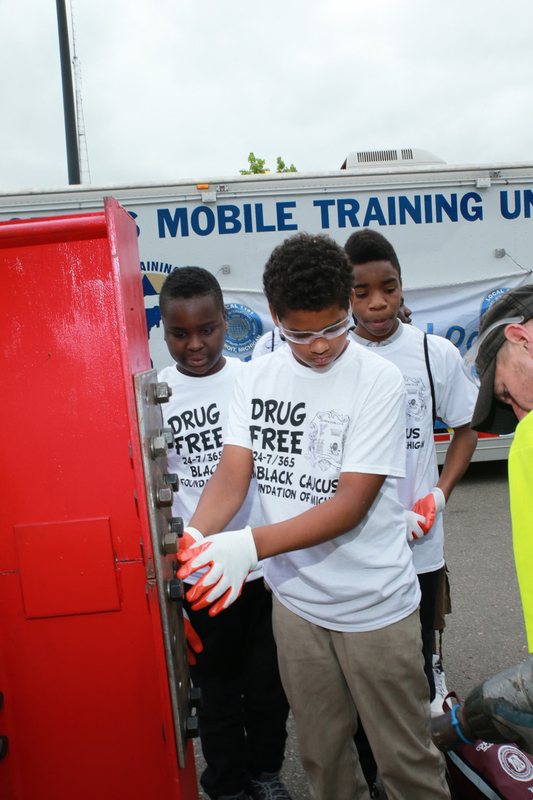 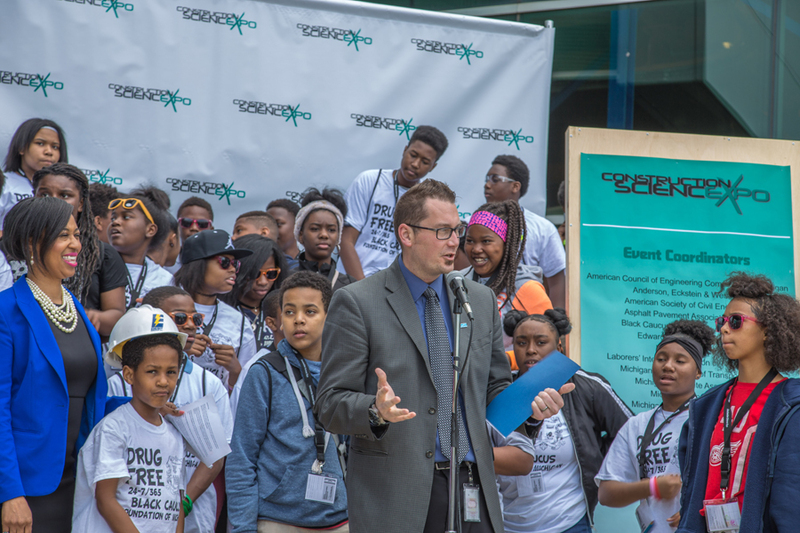 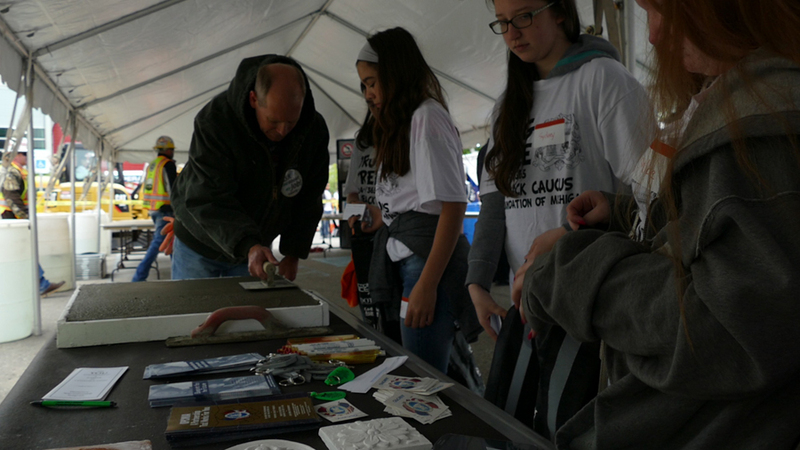 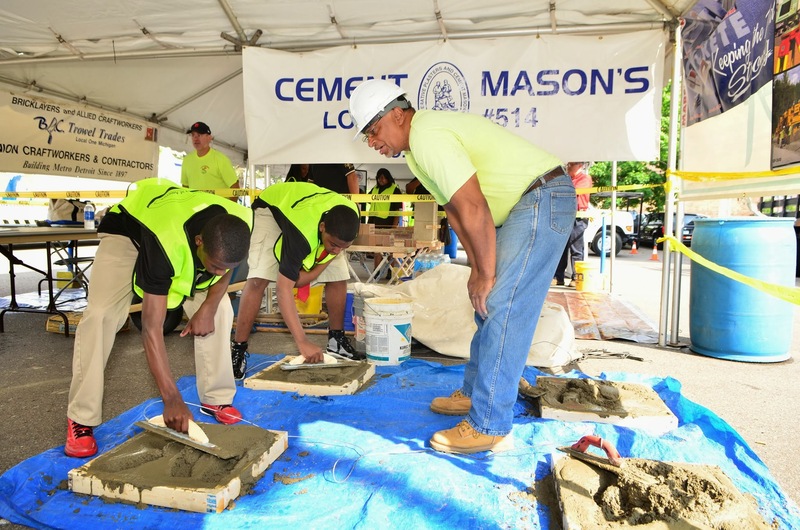 The Construction Science Expo coalition is united by the common goals of promoting a drug-free educational environment and exposing high school students to careers in engineering and construction in order to offset a predicted shortage of talent in those fields. 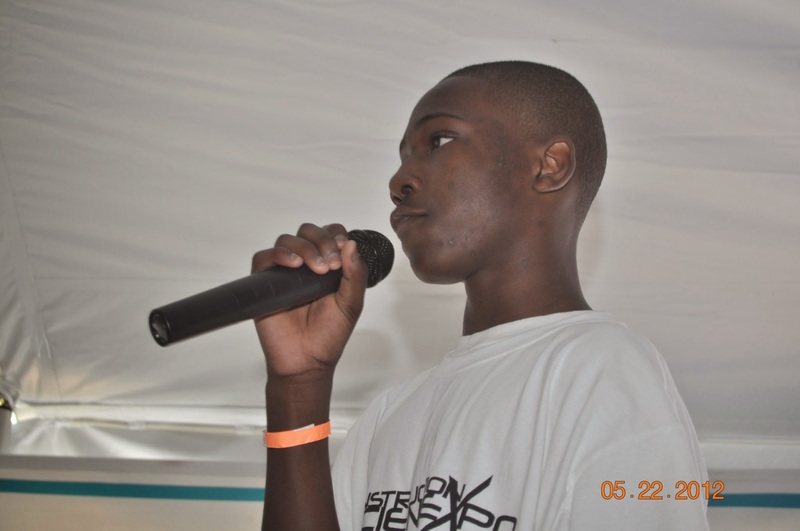 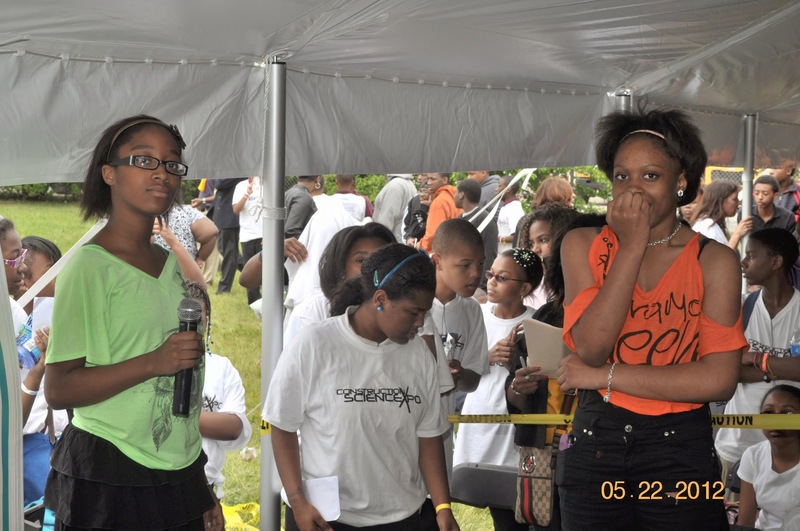 WHAT IMPACT HAS THE EVENT HAD? 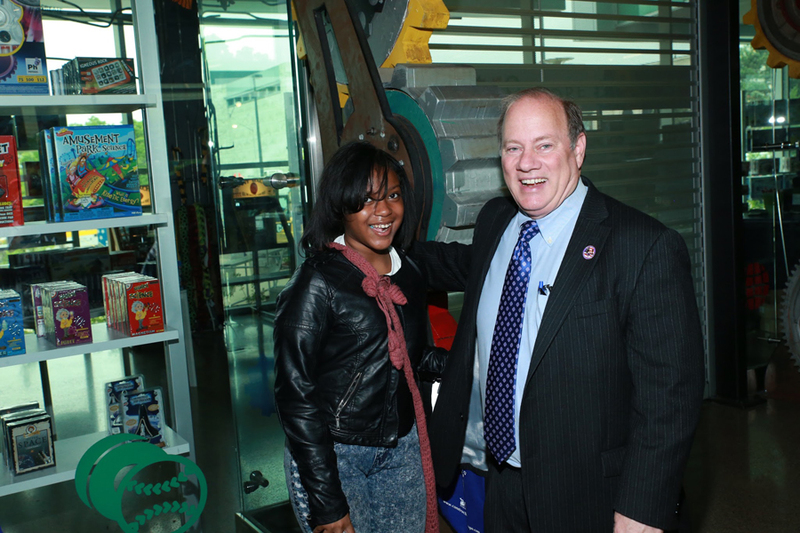 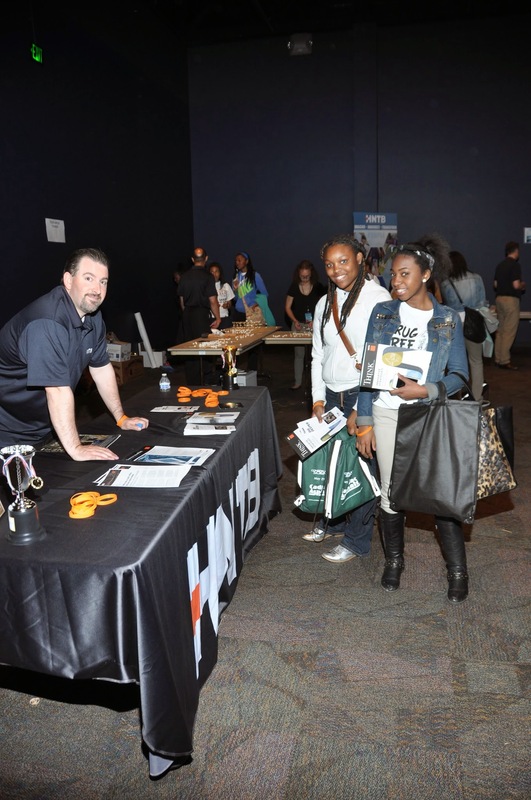 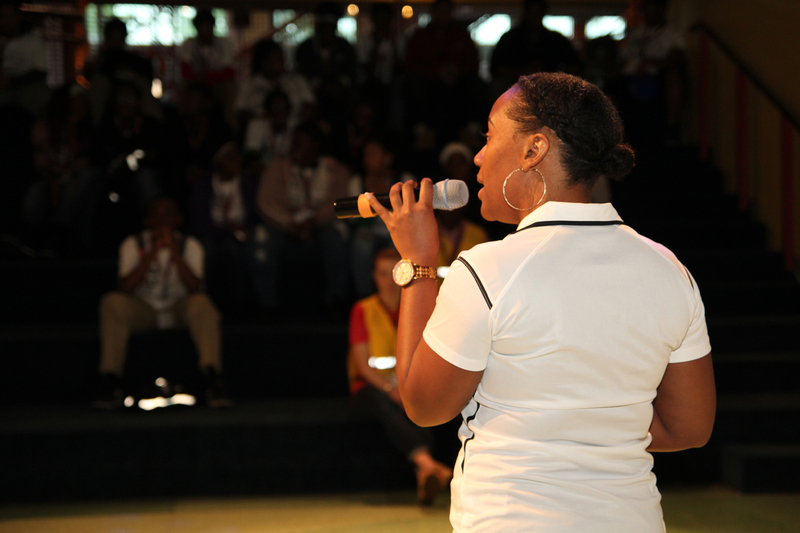 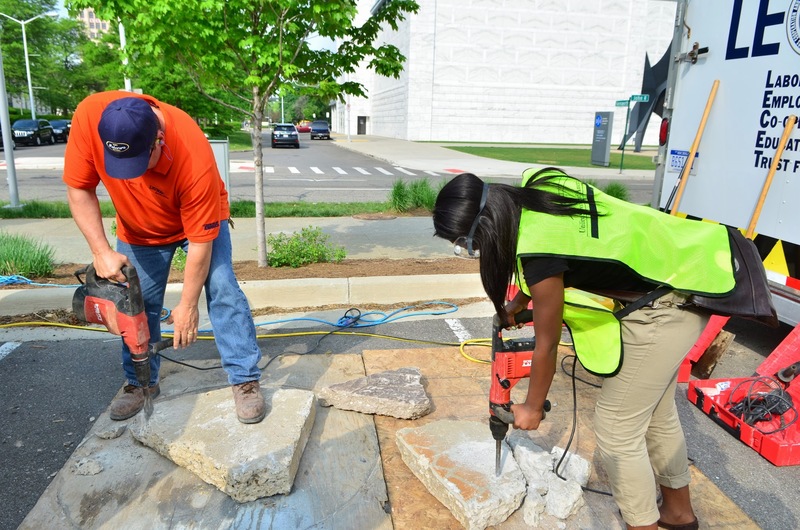 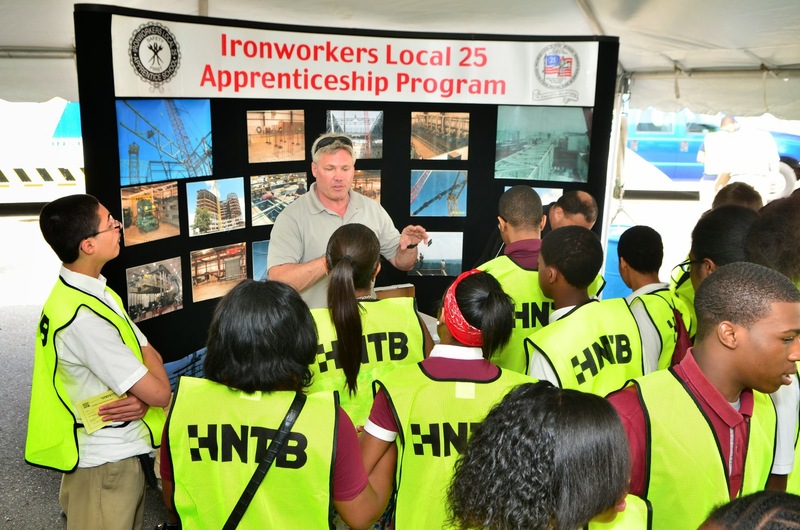 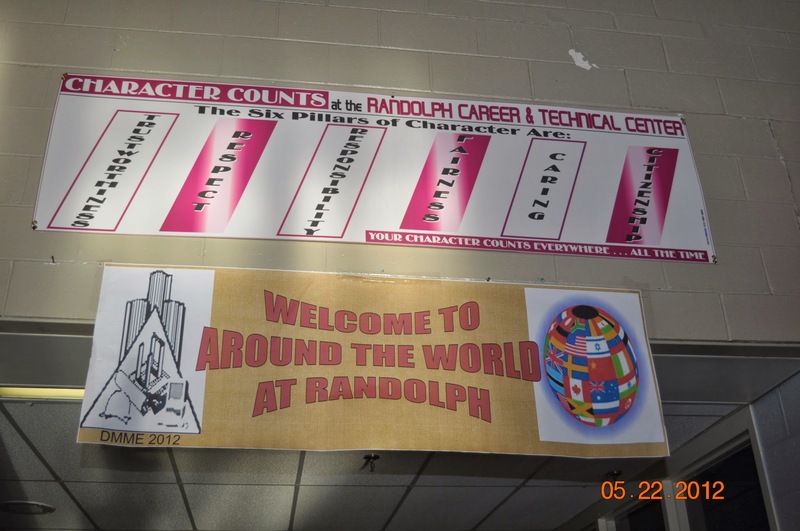 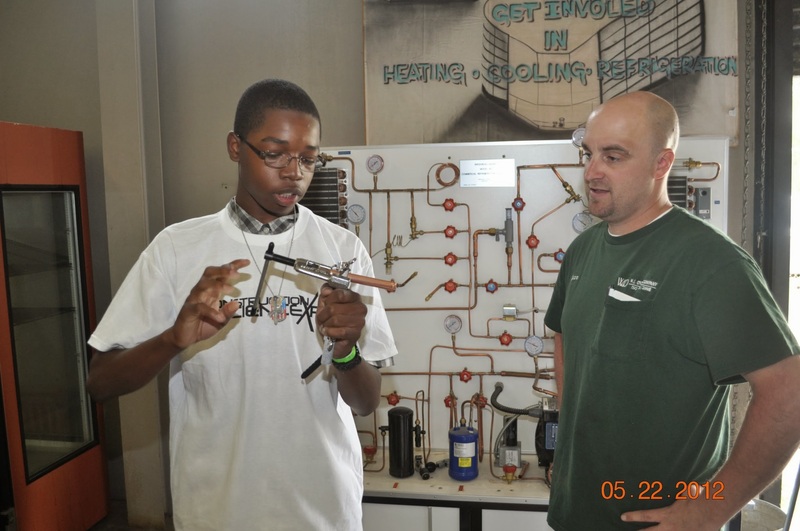 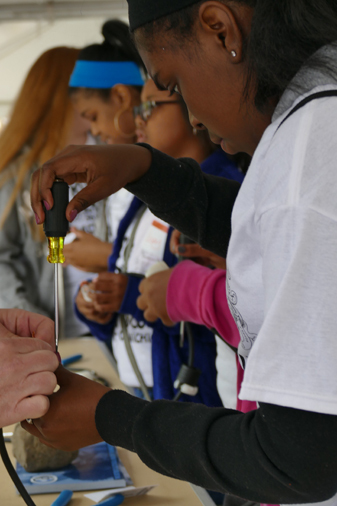 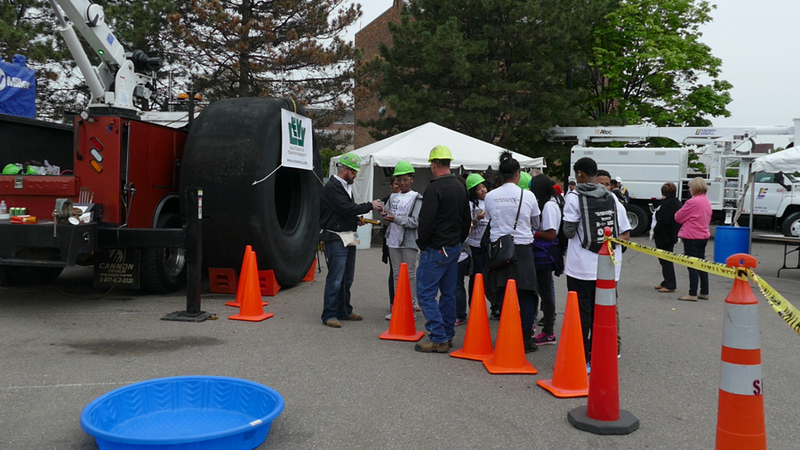 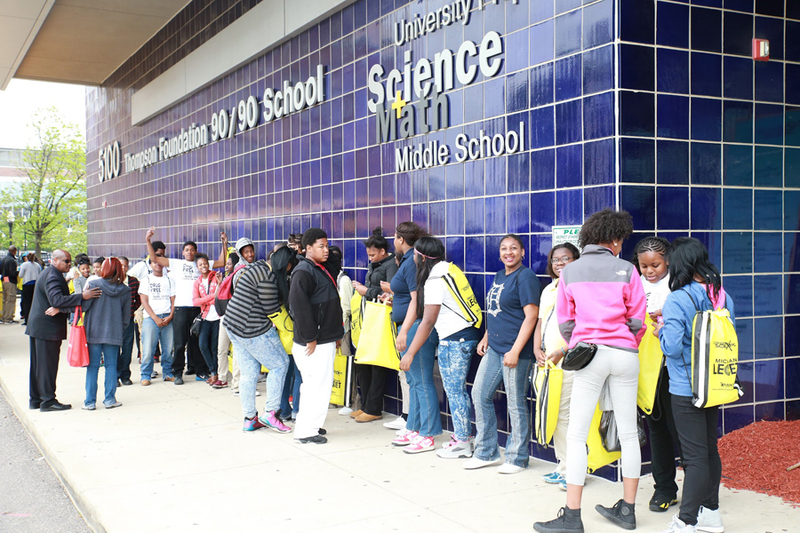 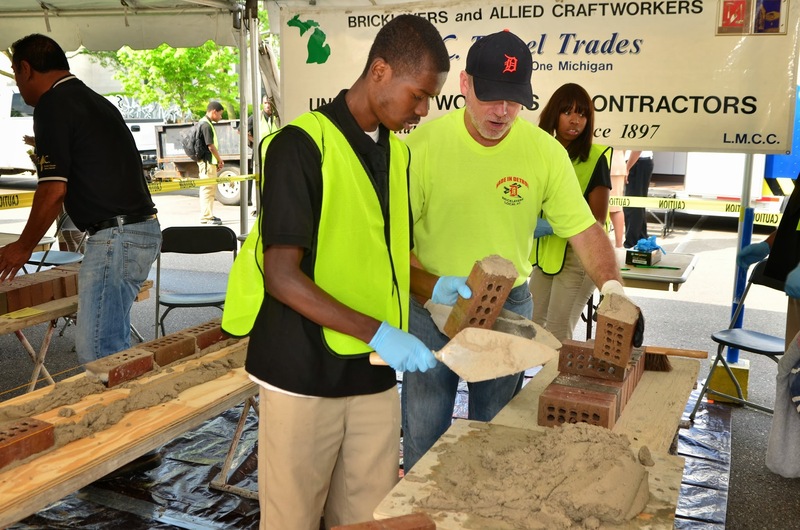 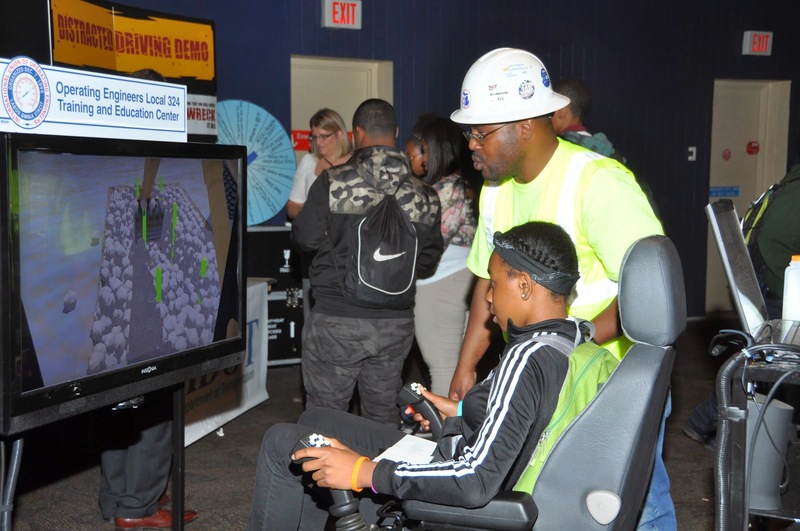 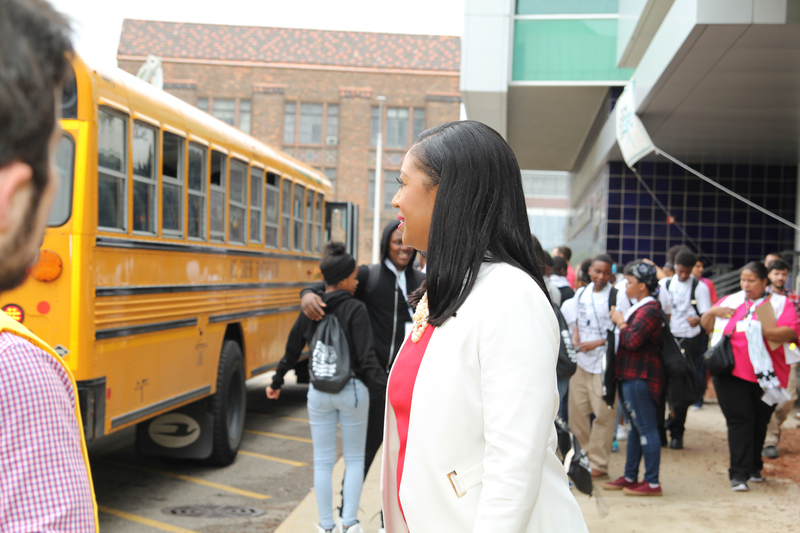 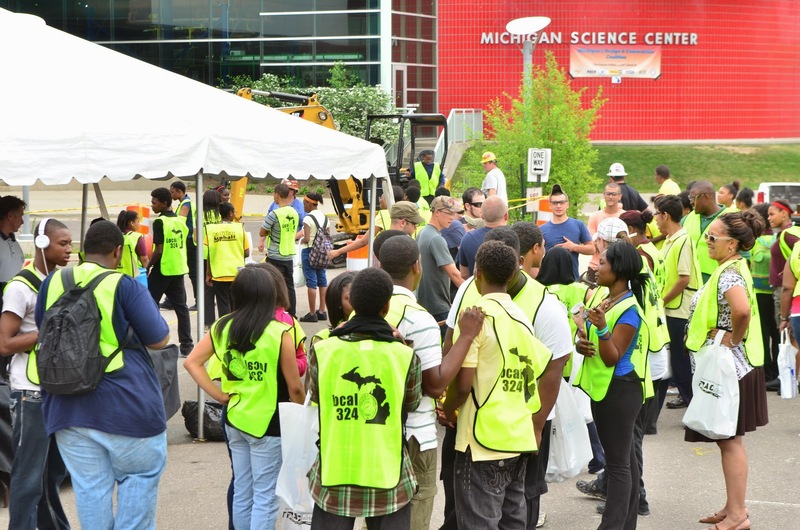 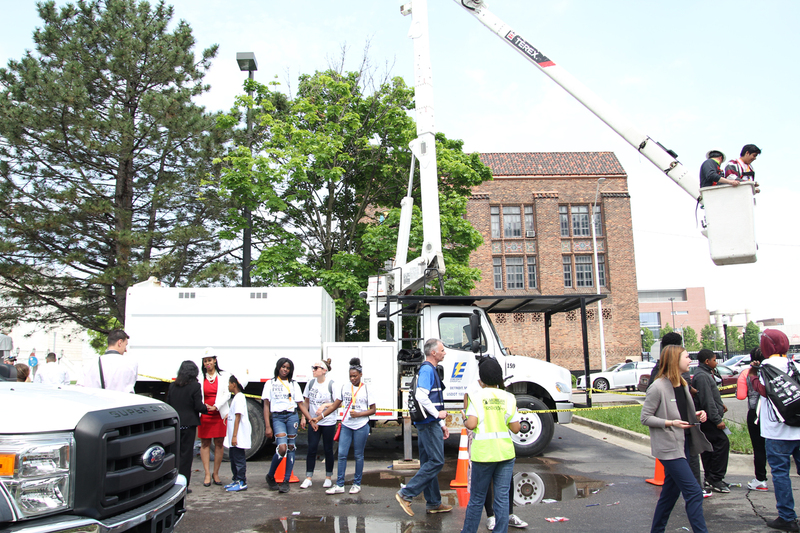 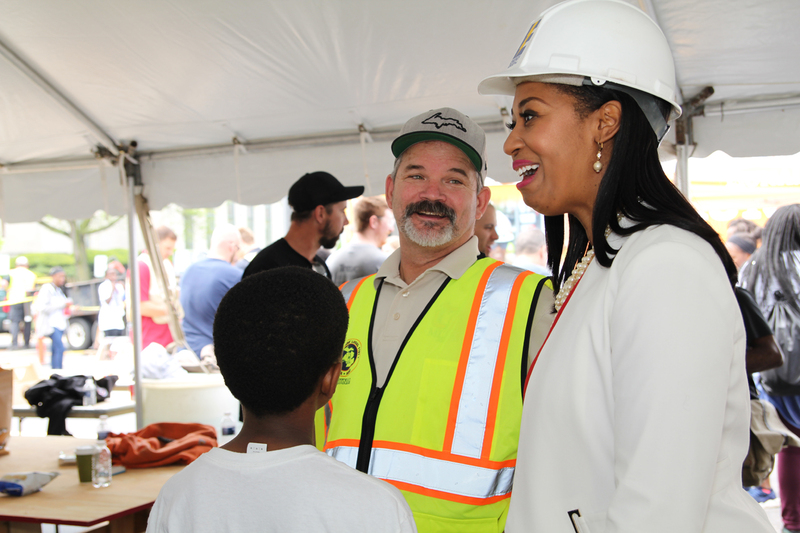 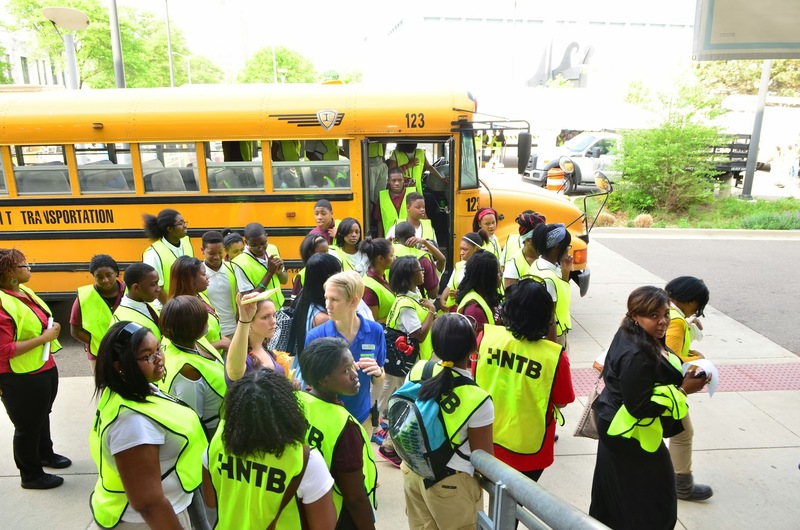 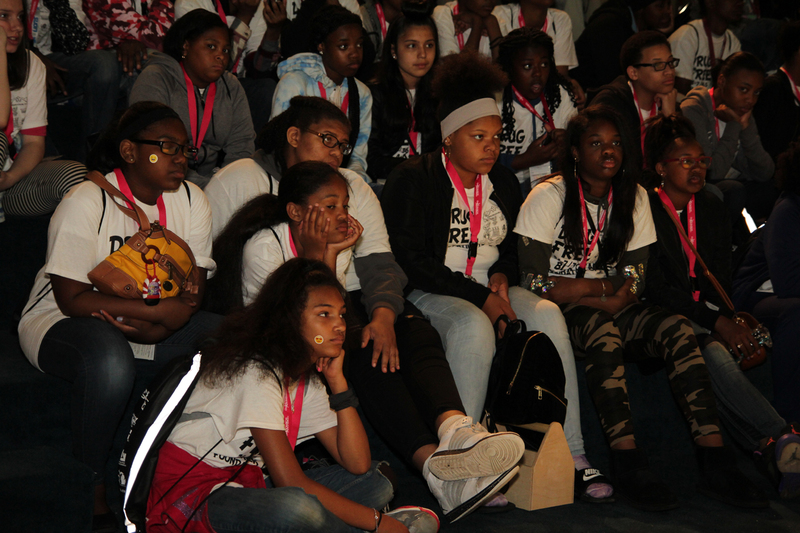 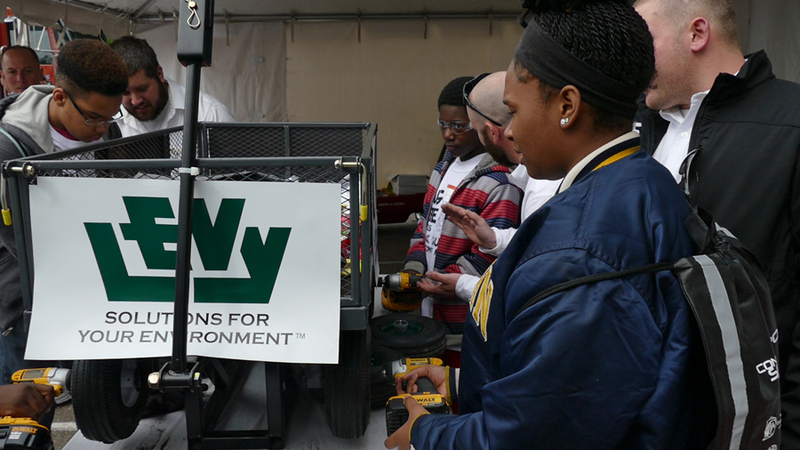 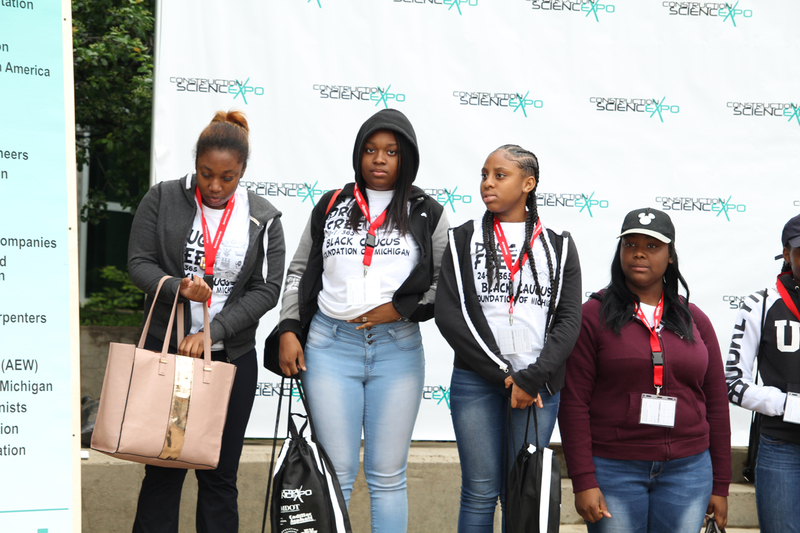 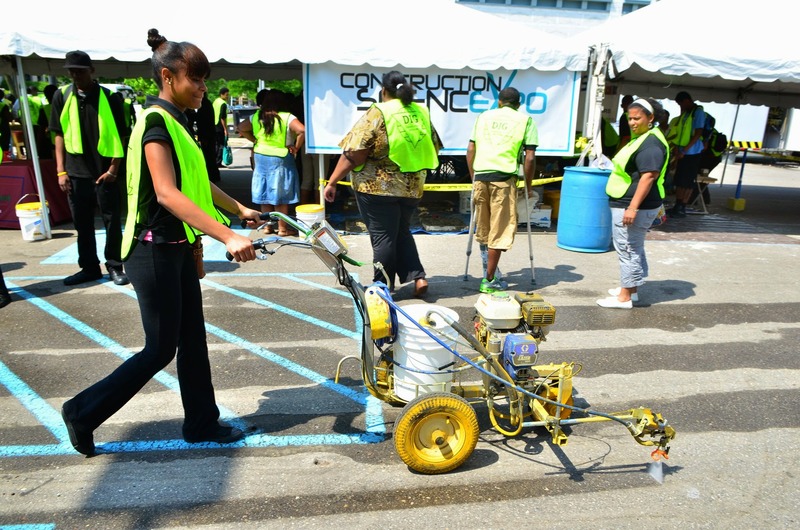 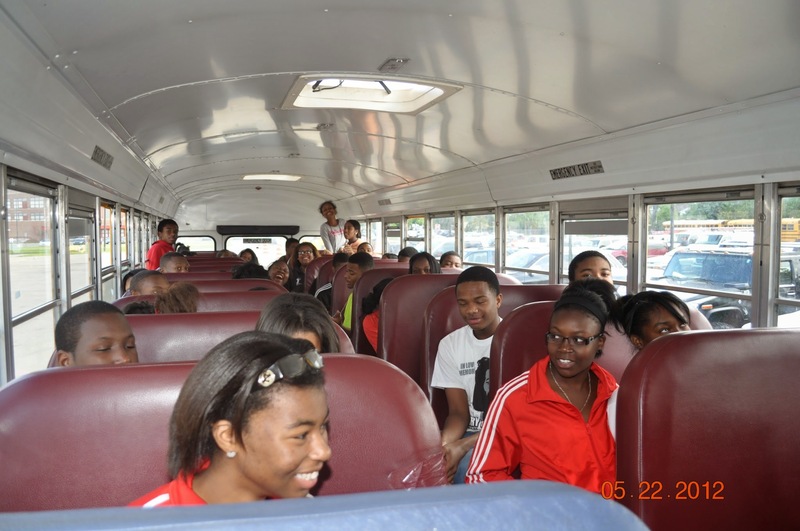 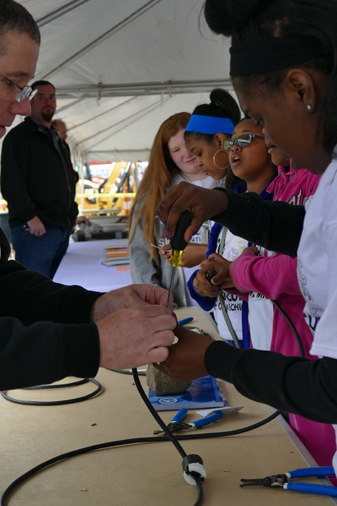 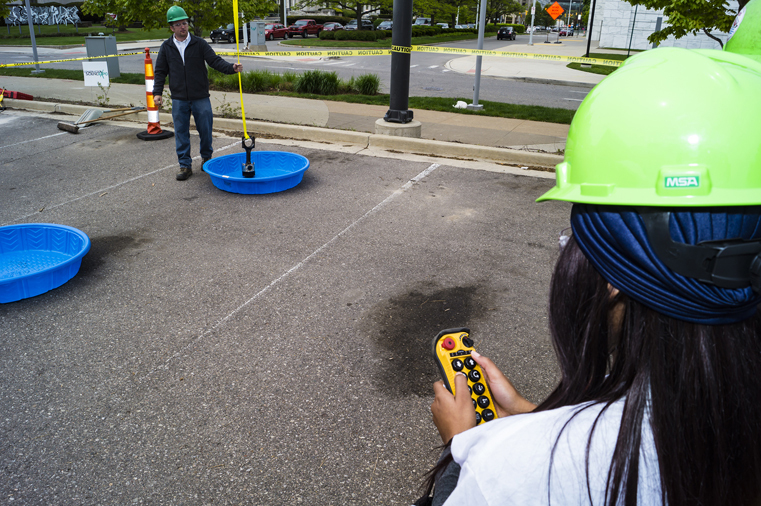 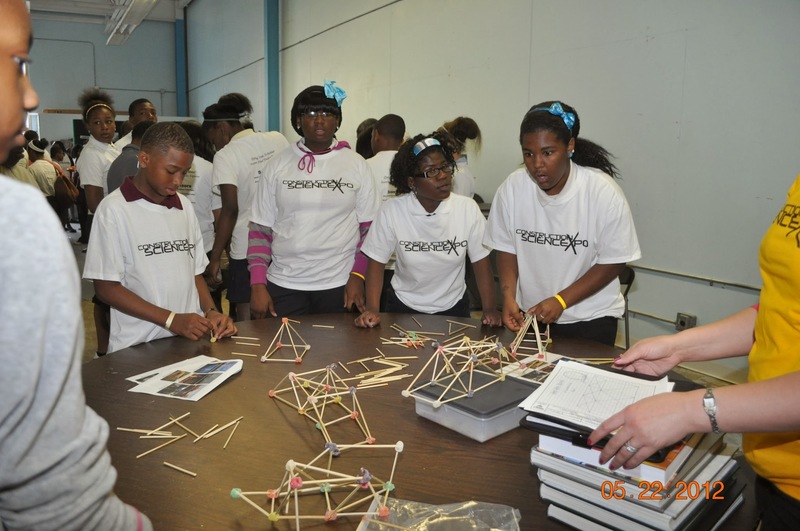 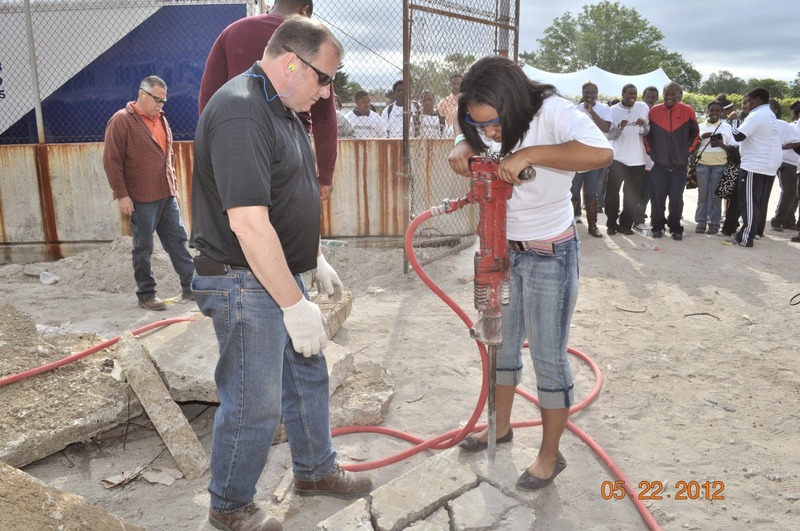 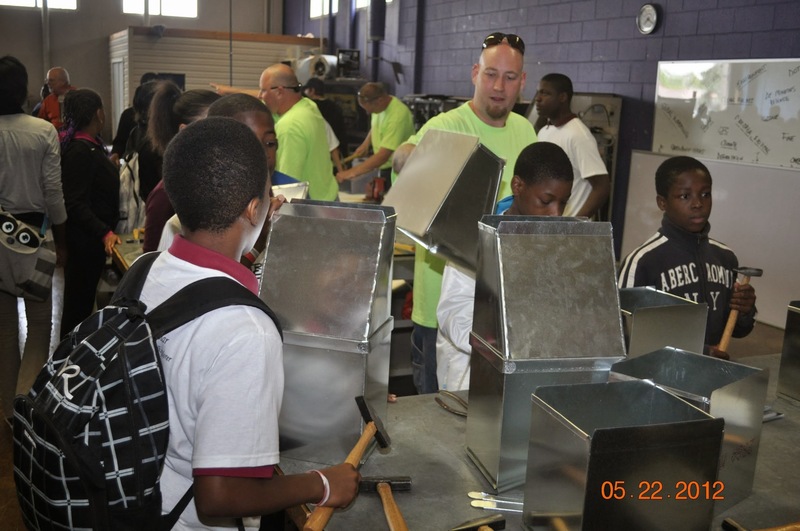 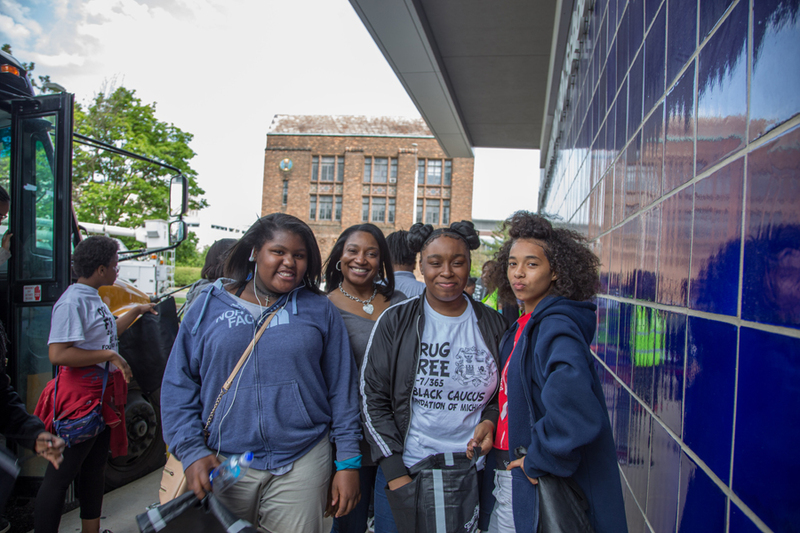 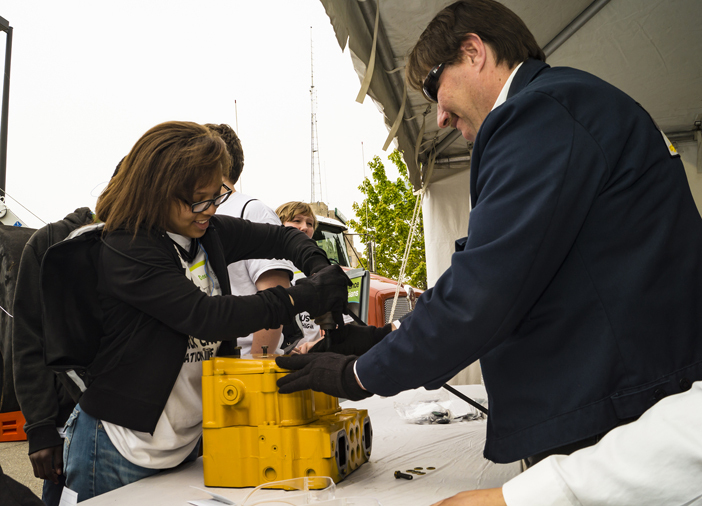 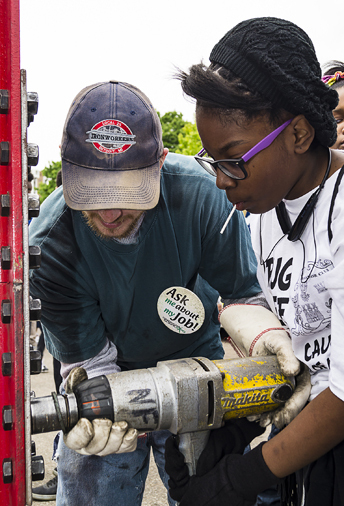 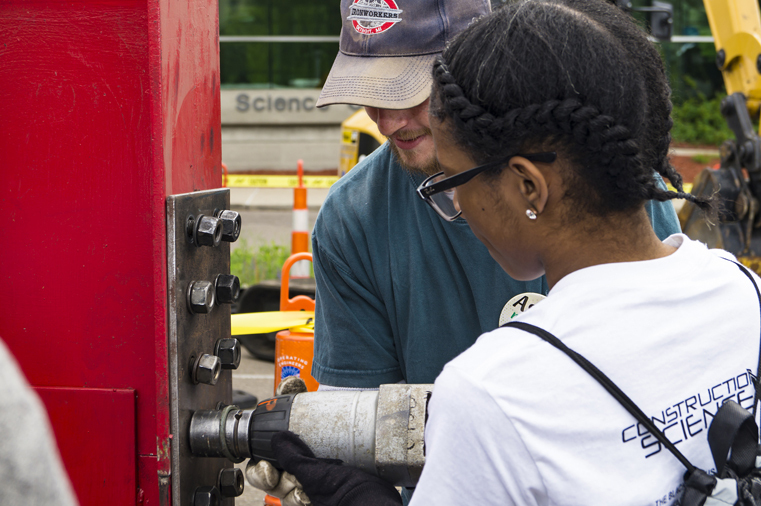 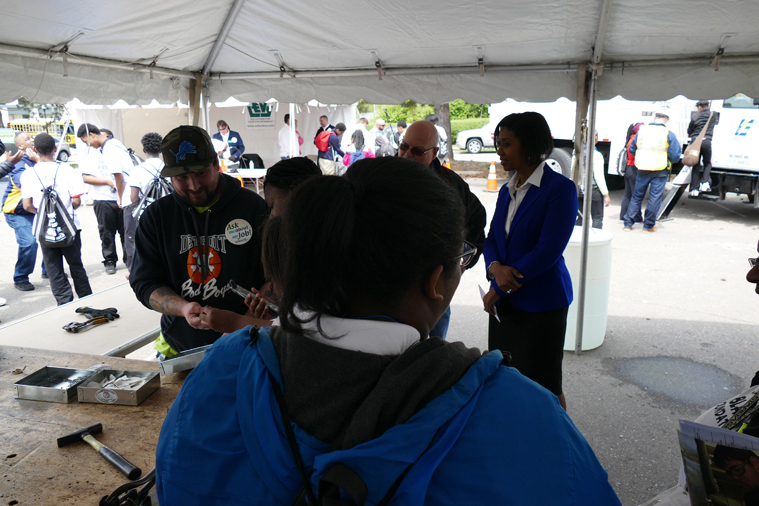 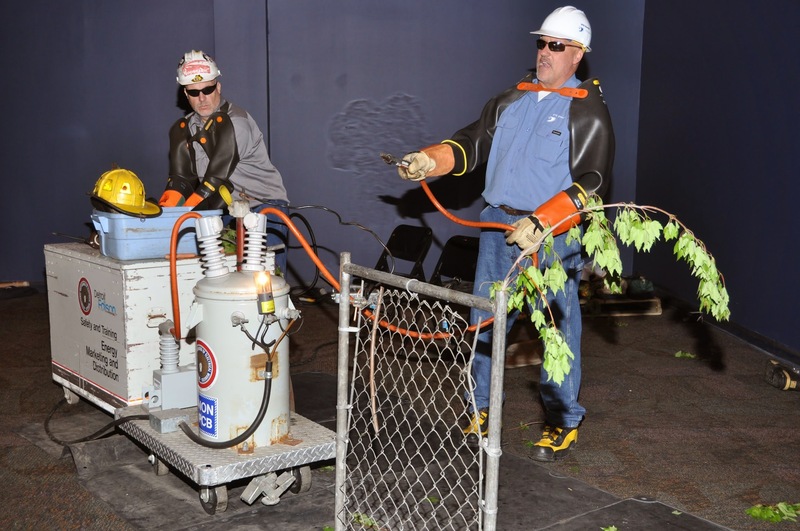 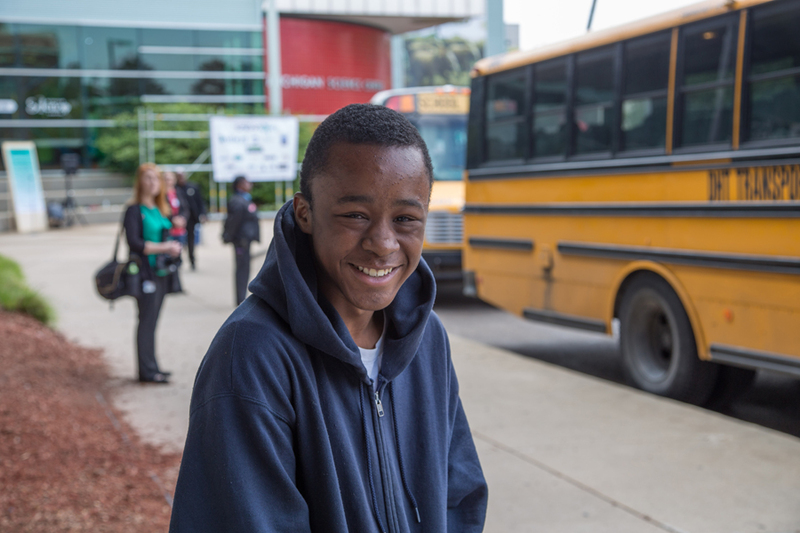 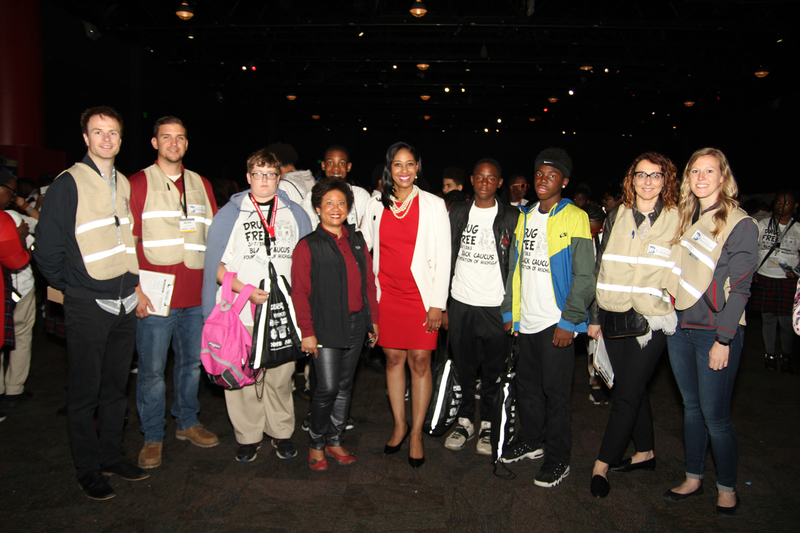 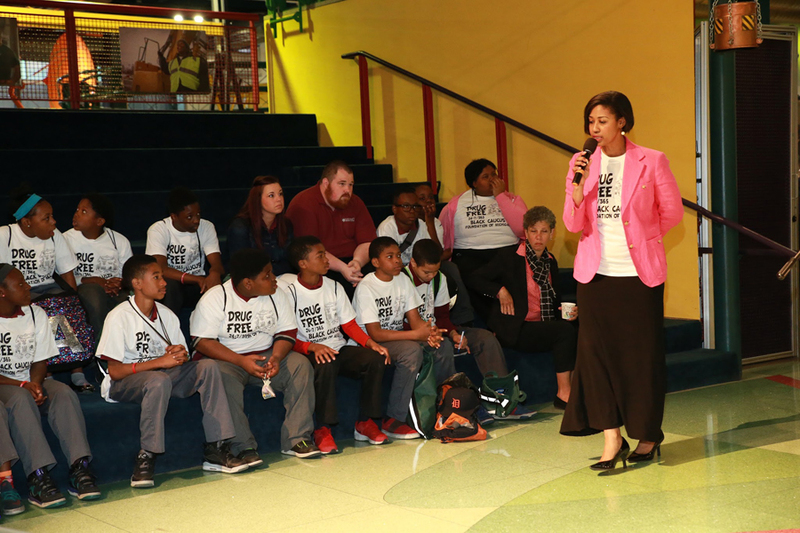 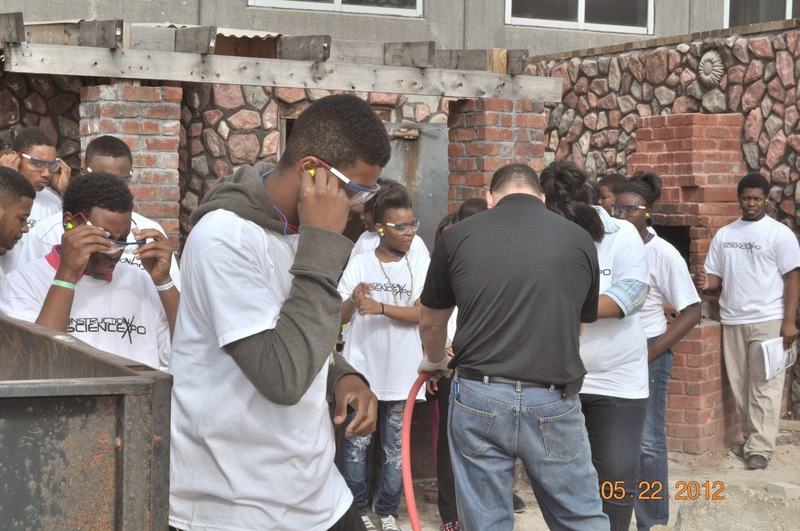 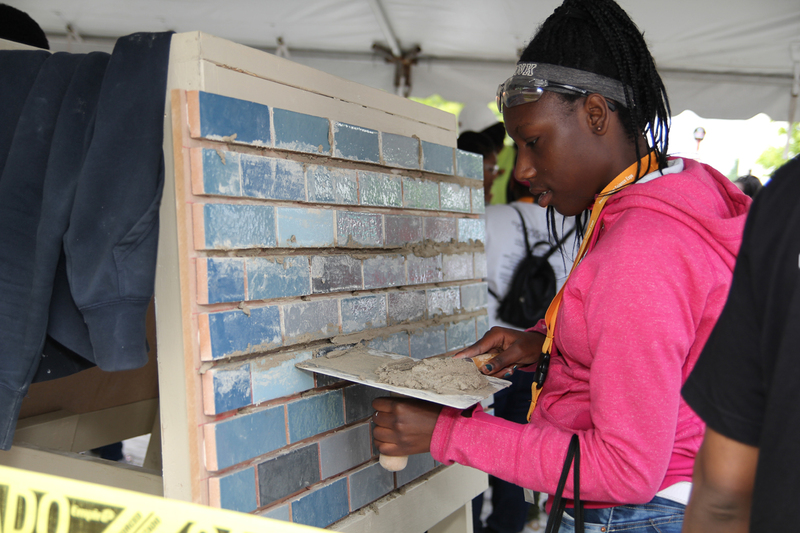 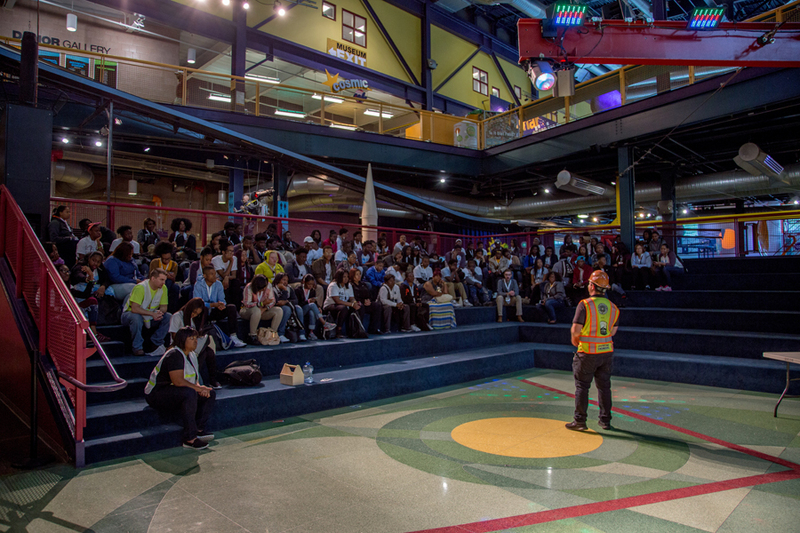 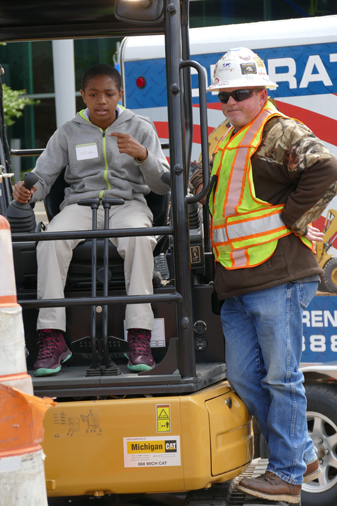 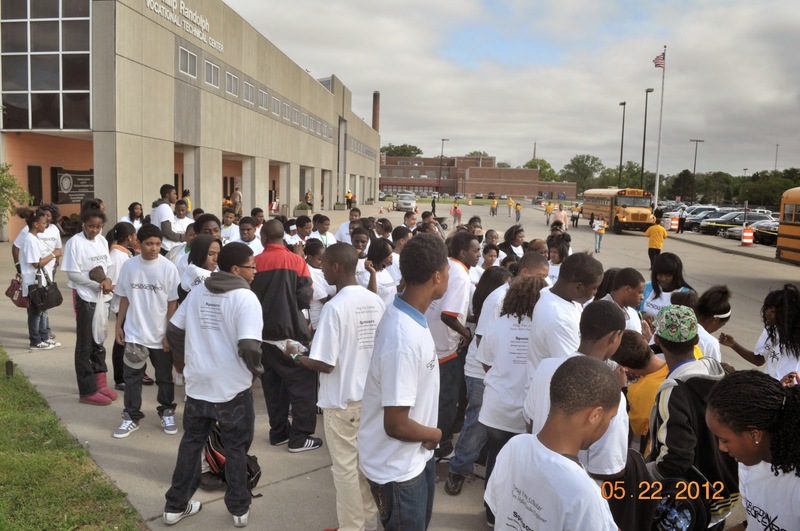 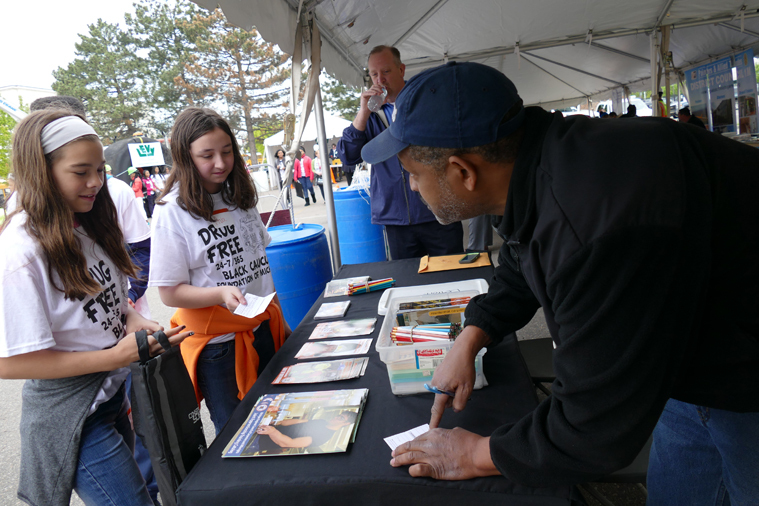 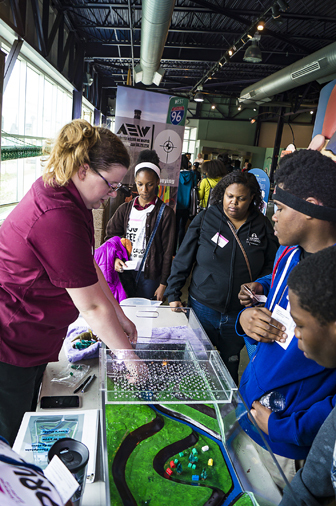 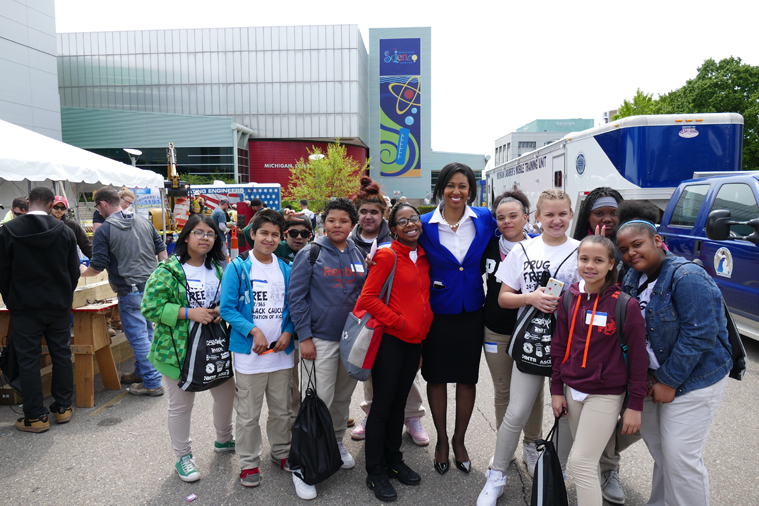 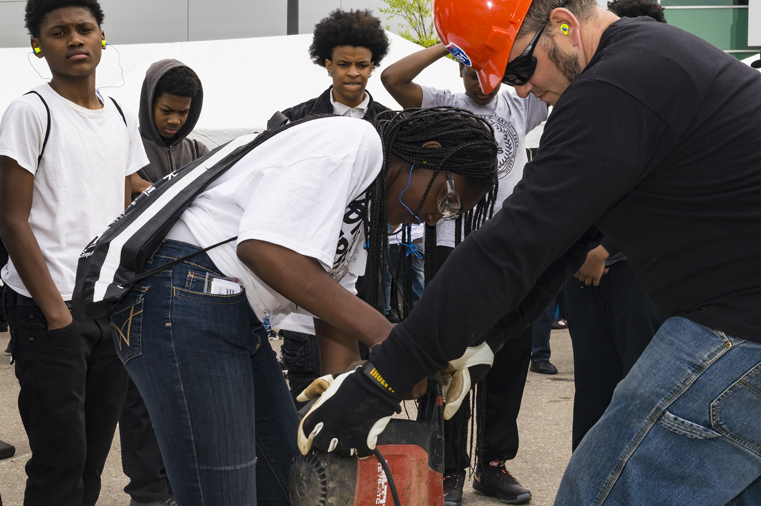 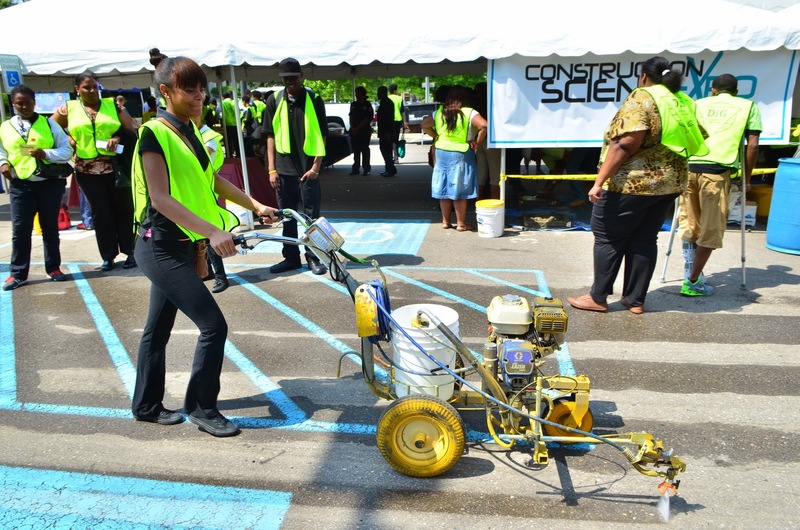 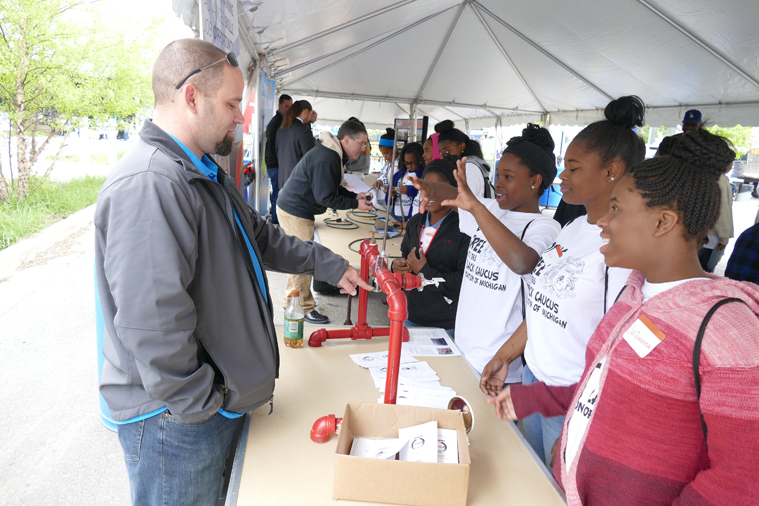 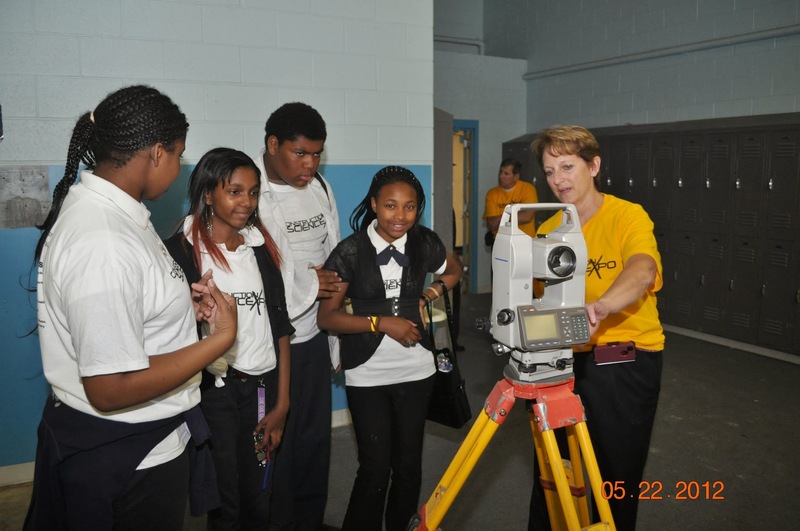 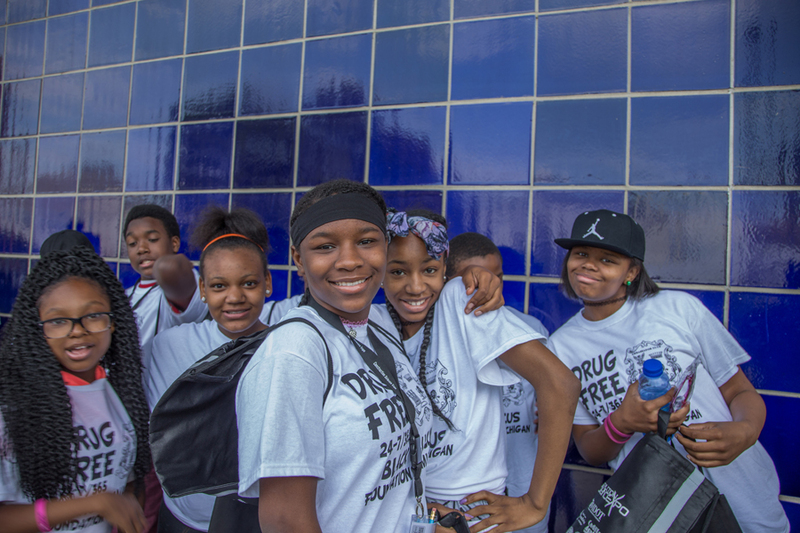 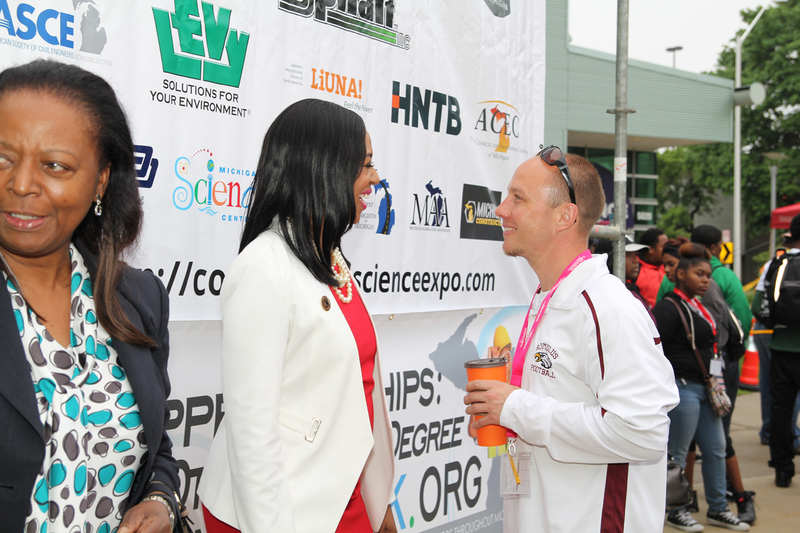 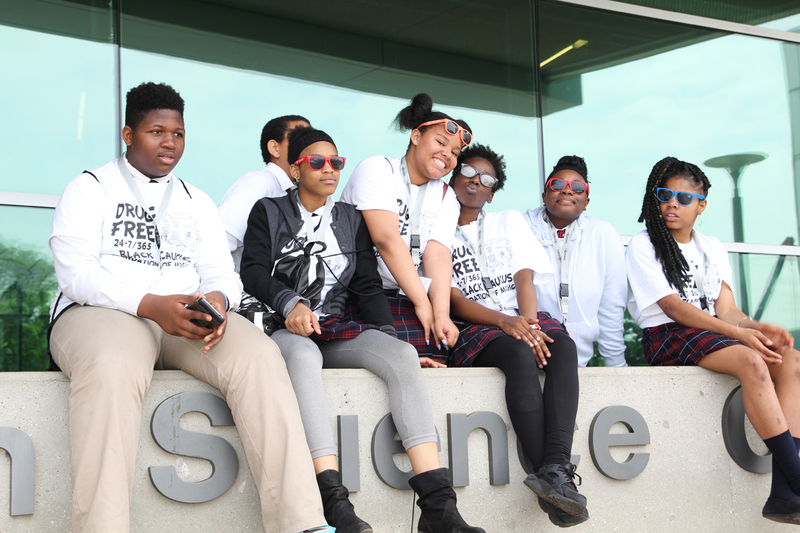 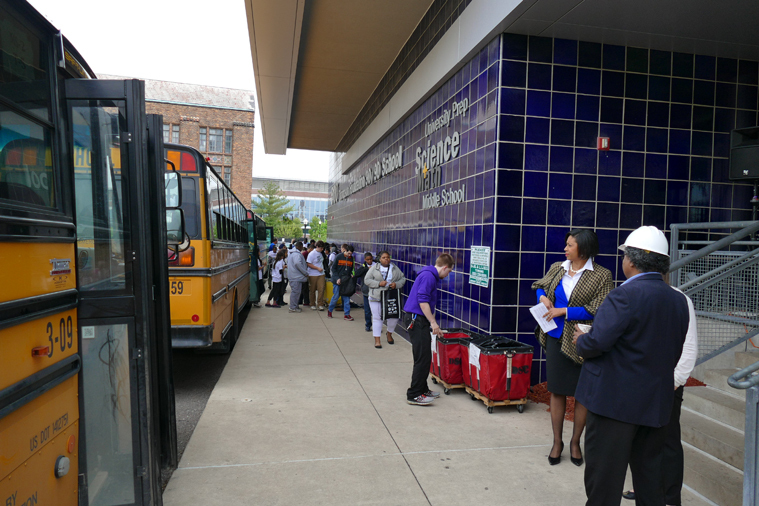 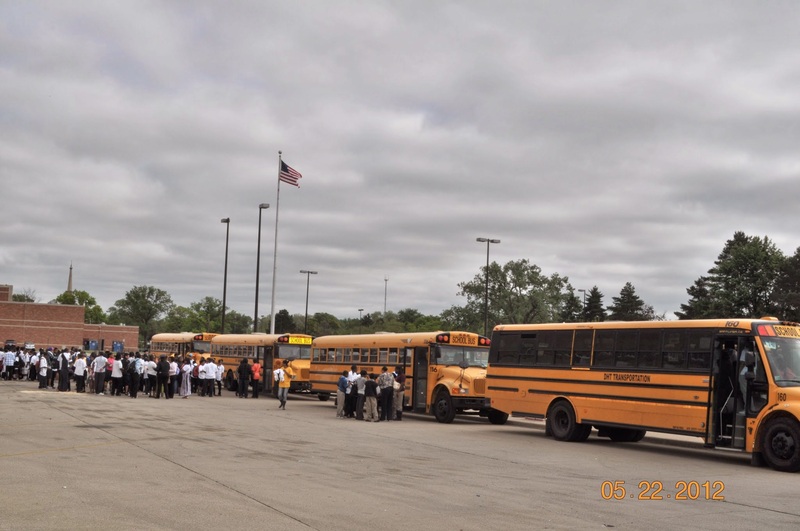 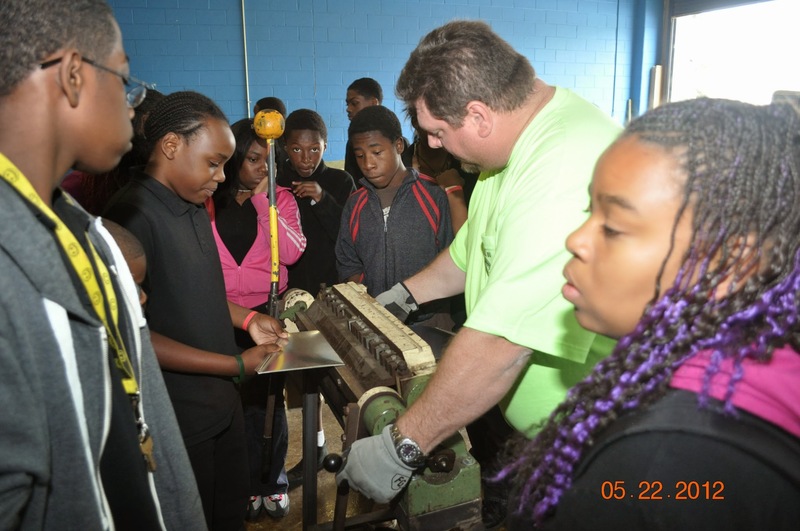 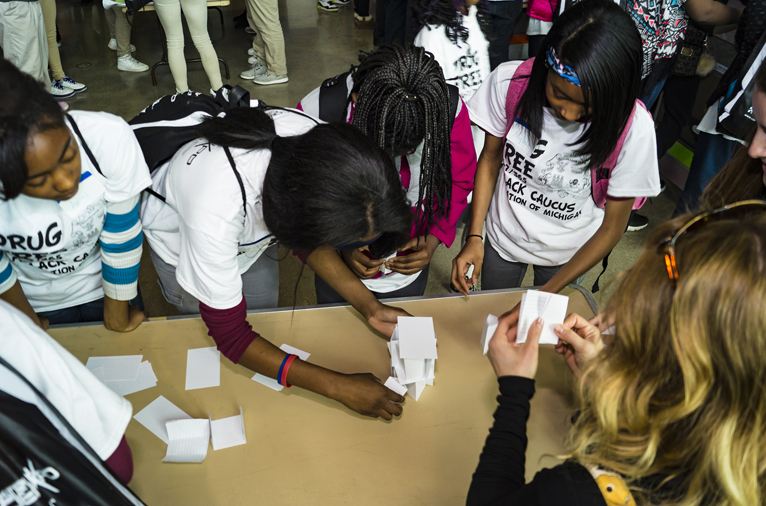 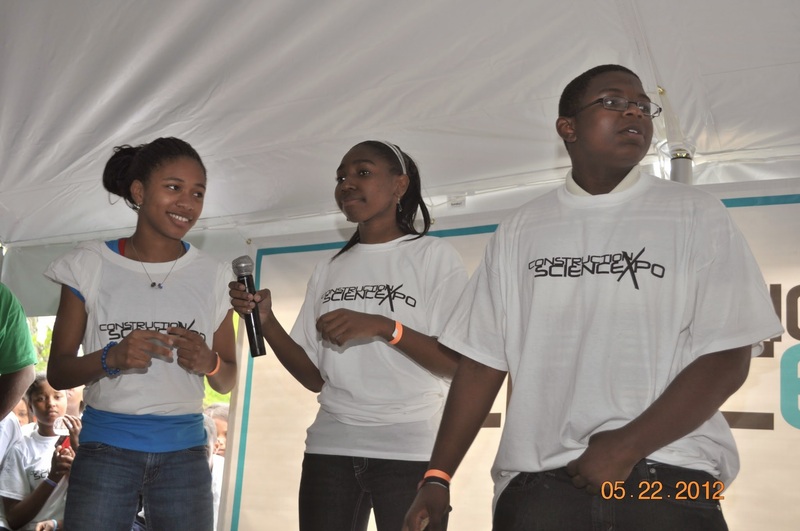 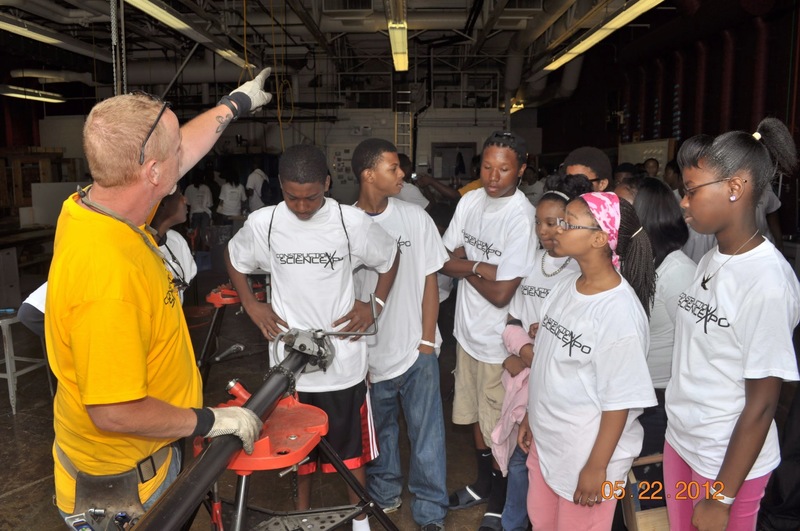 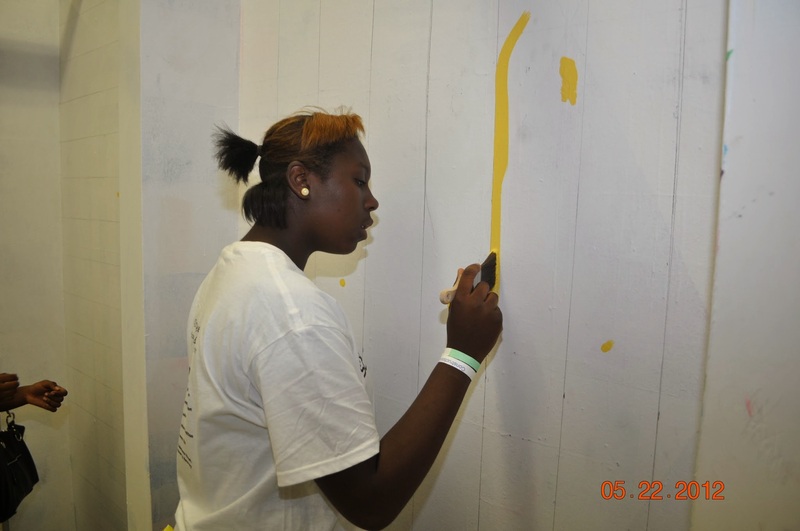 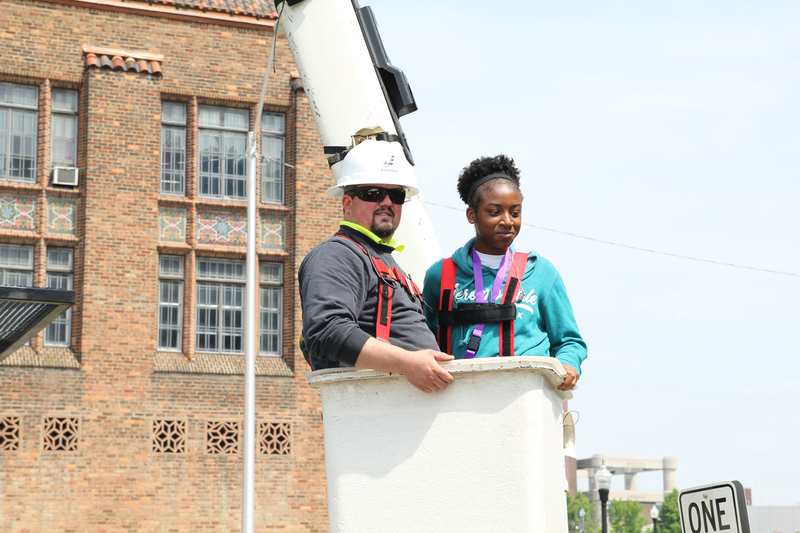 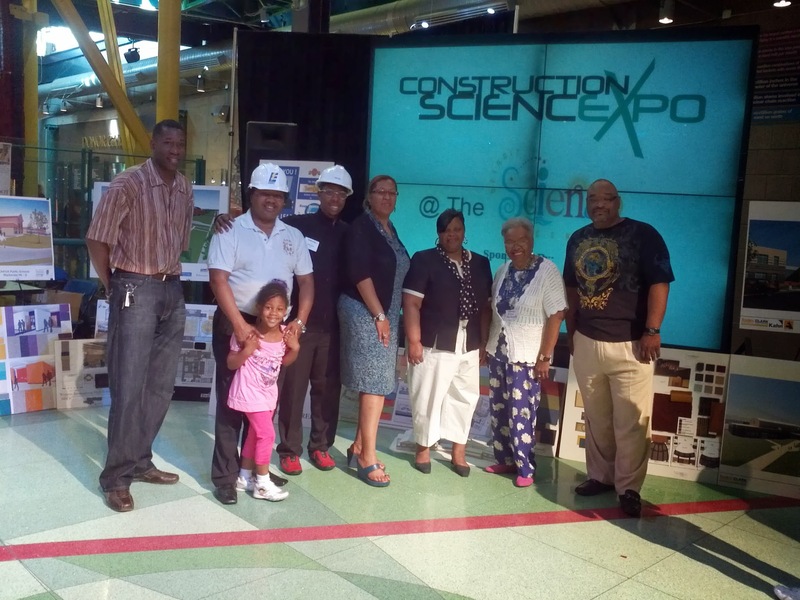 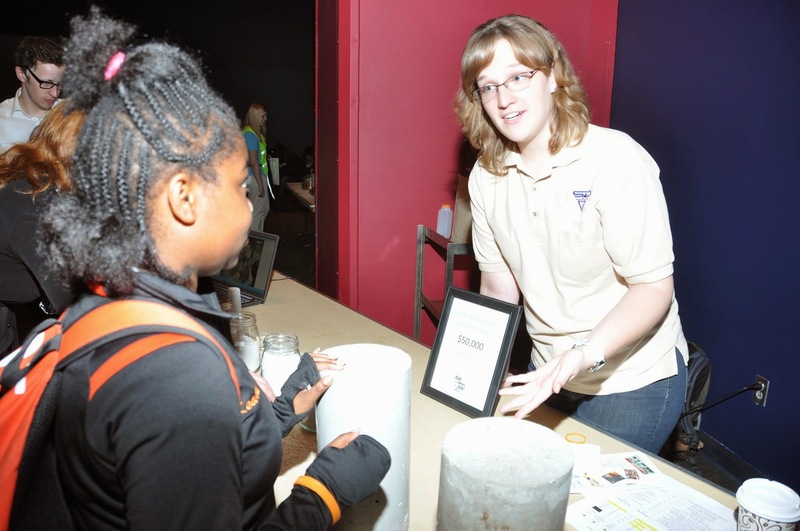 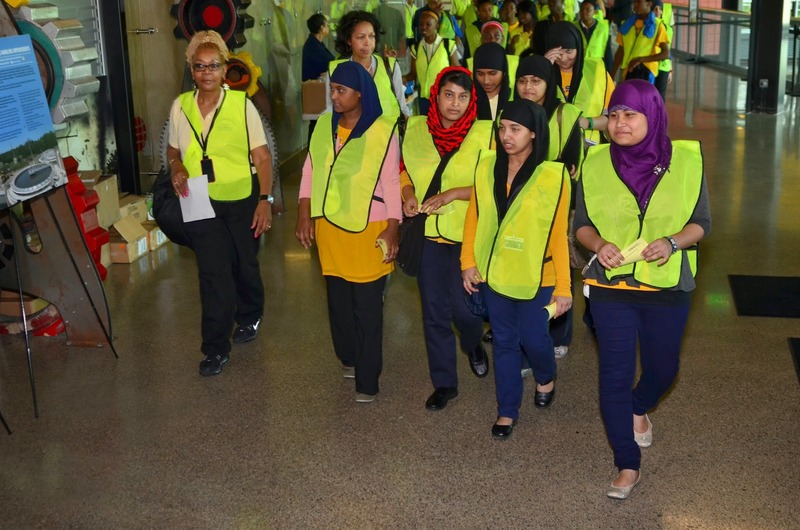 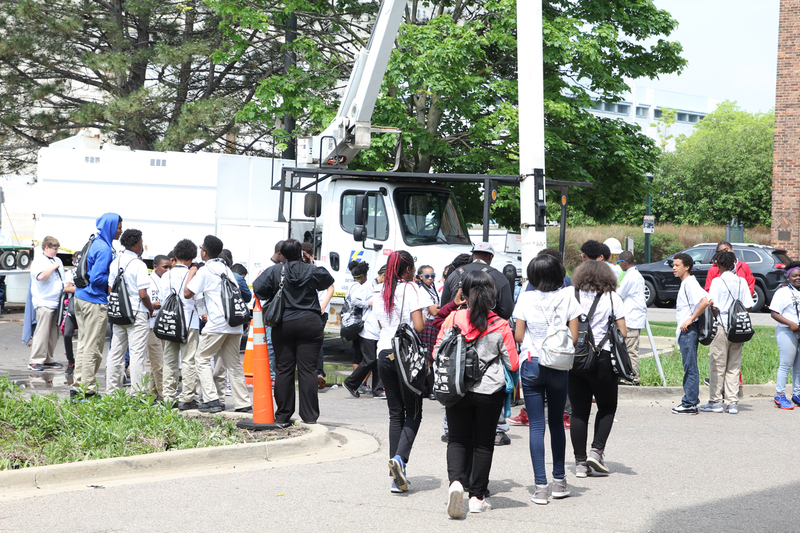 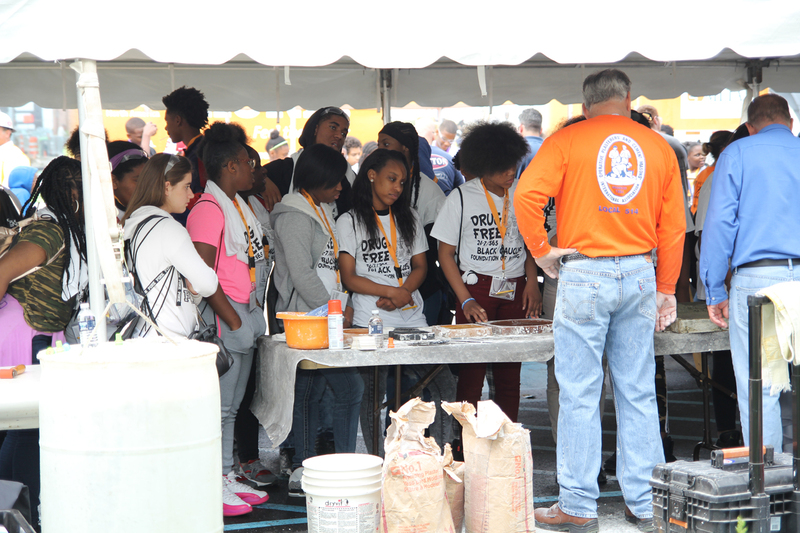 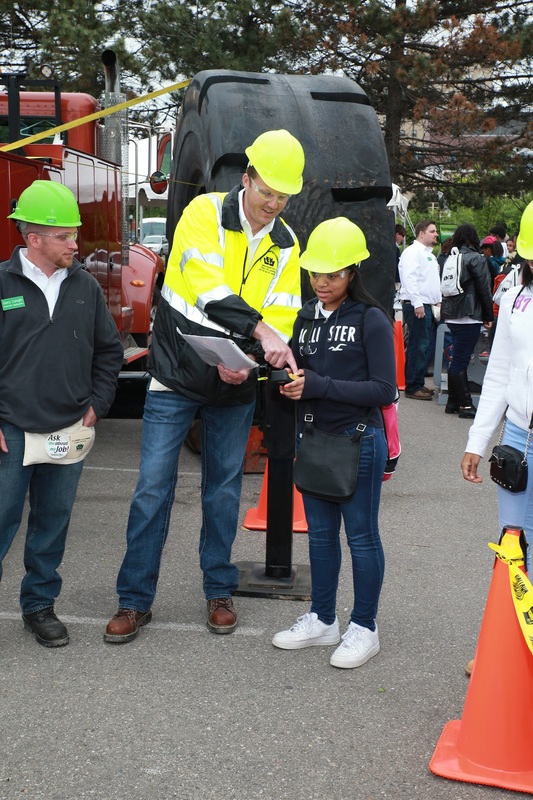 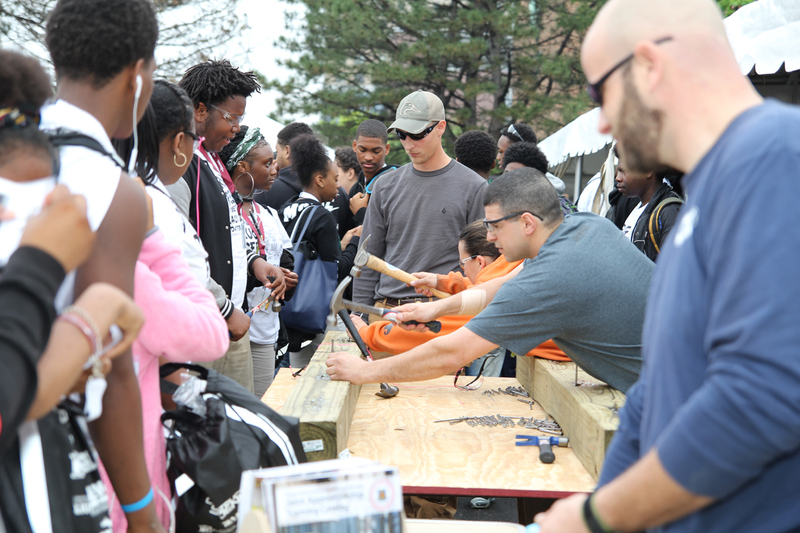 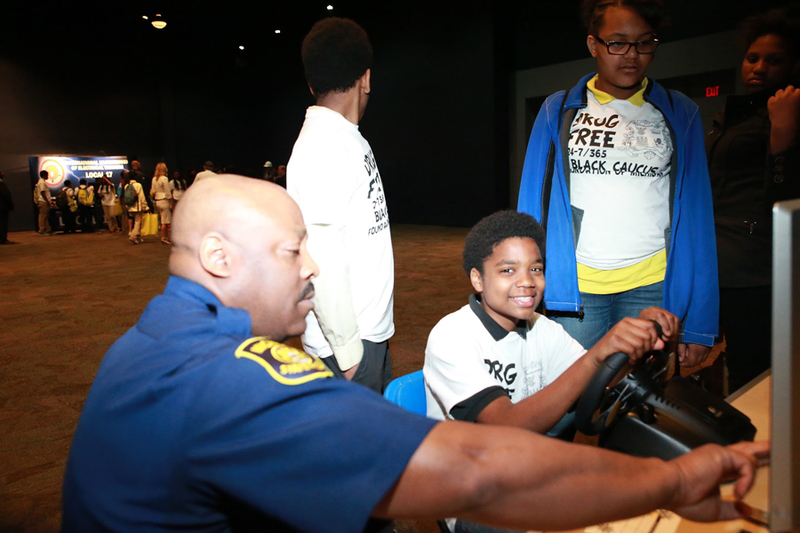 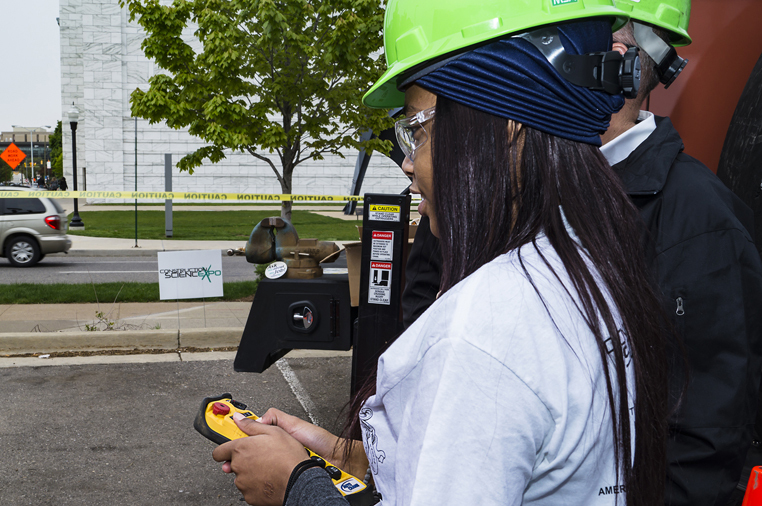 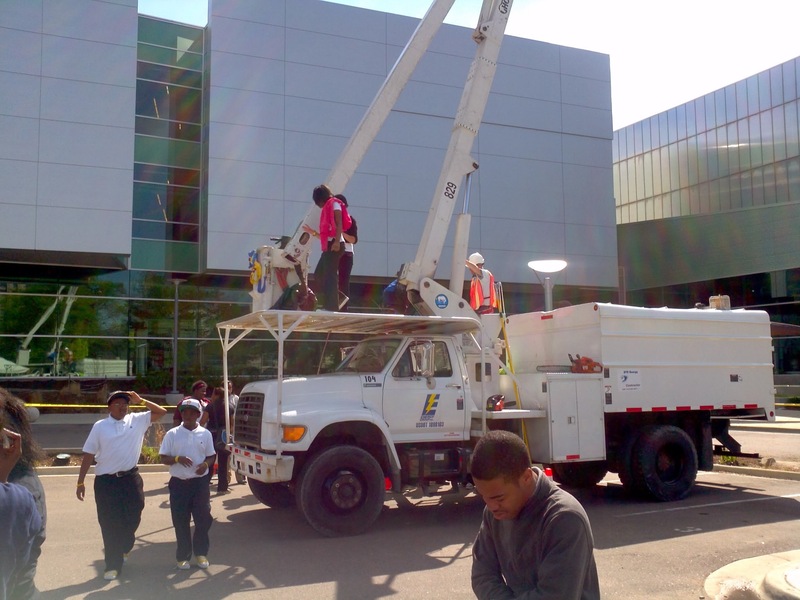 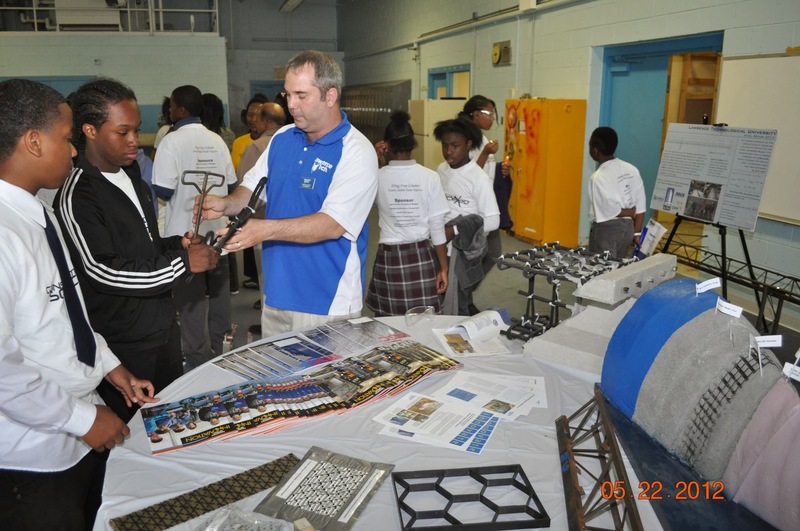 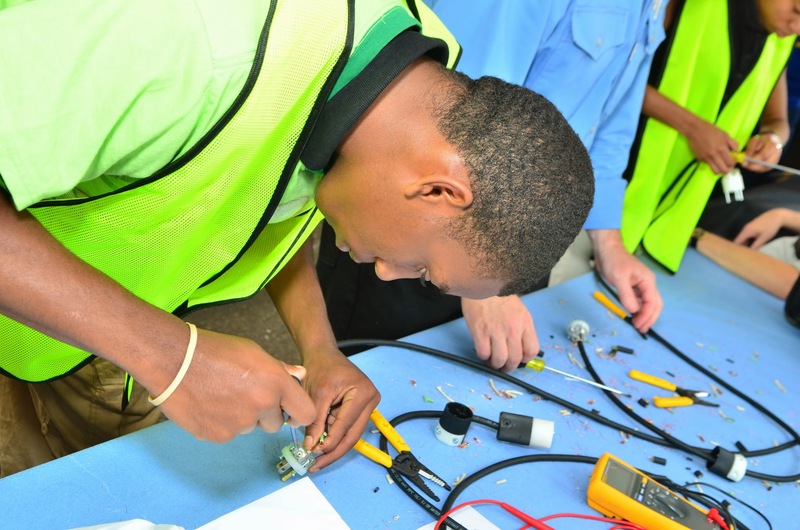 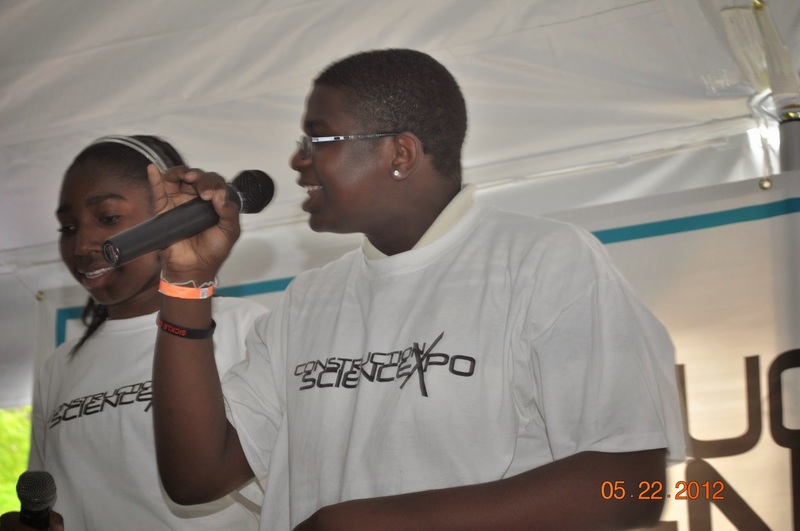 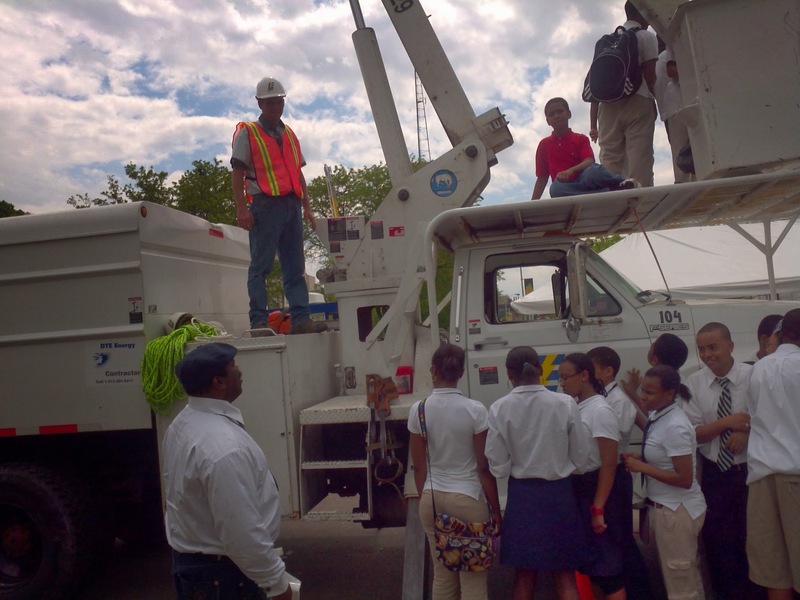 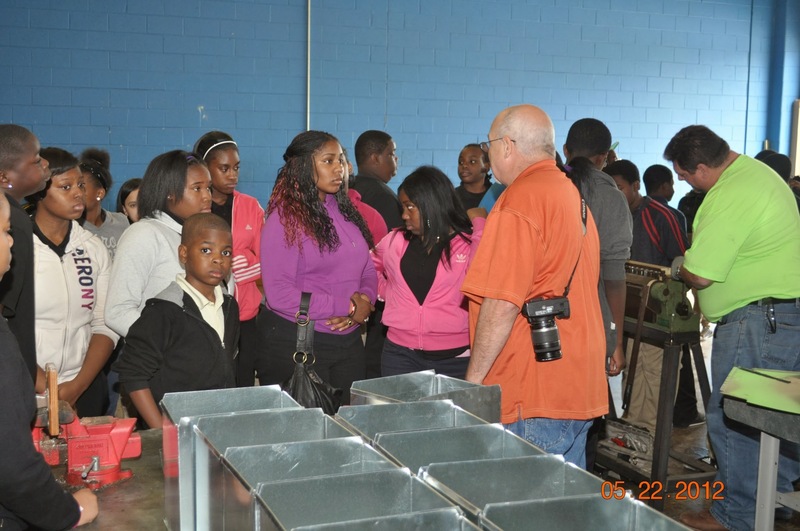 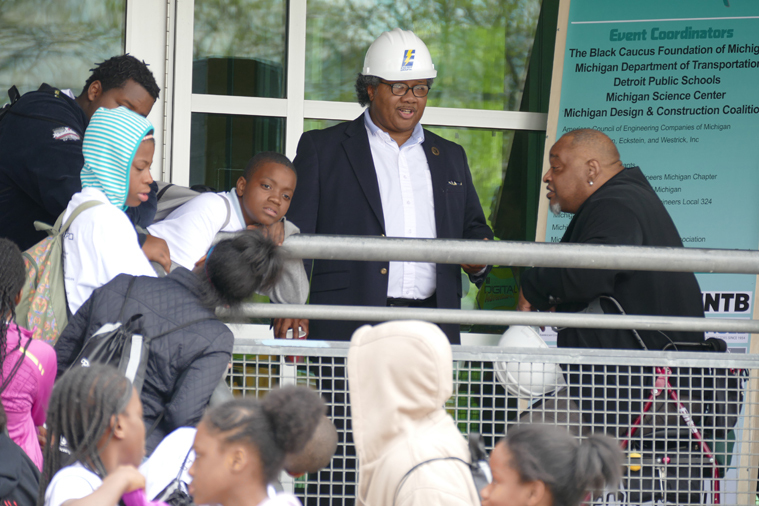 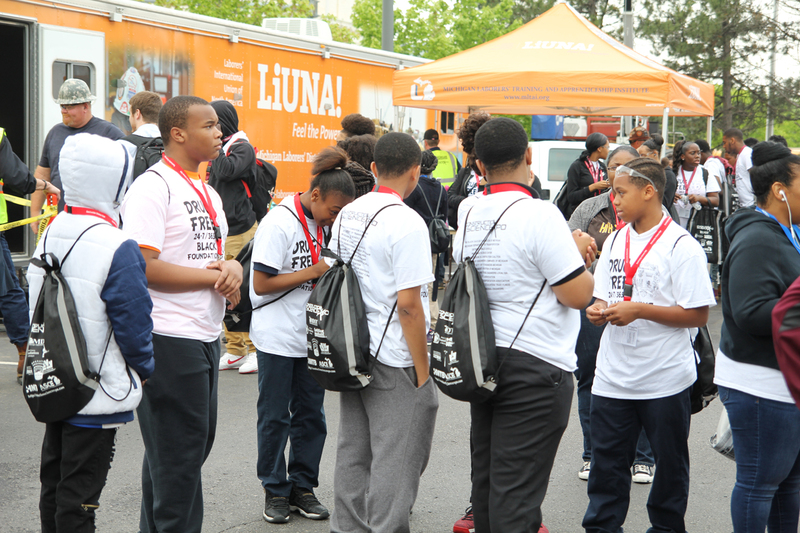 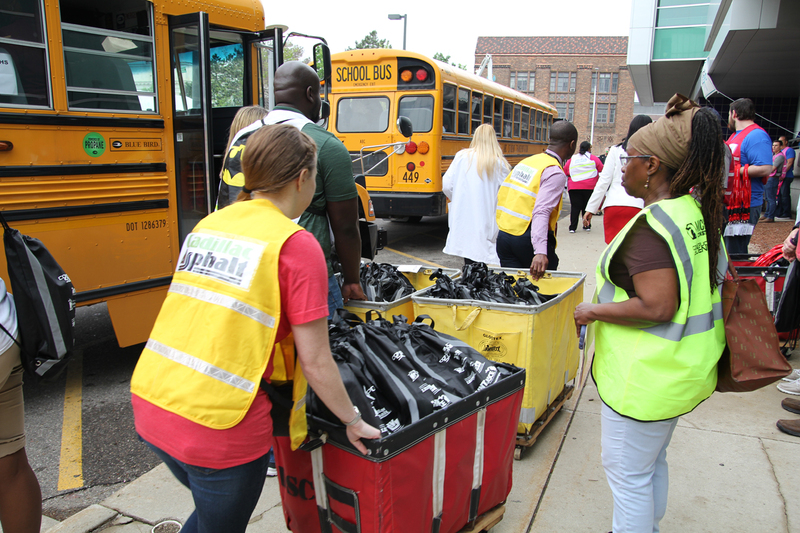 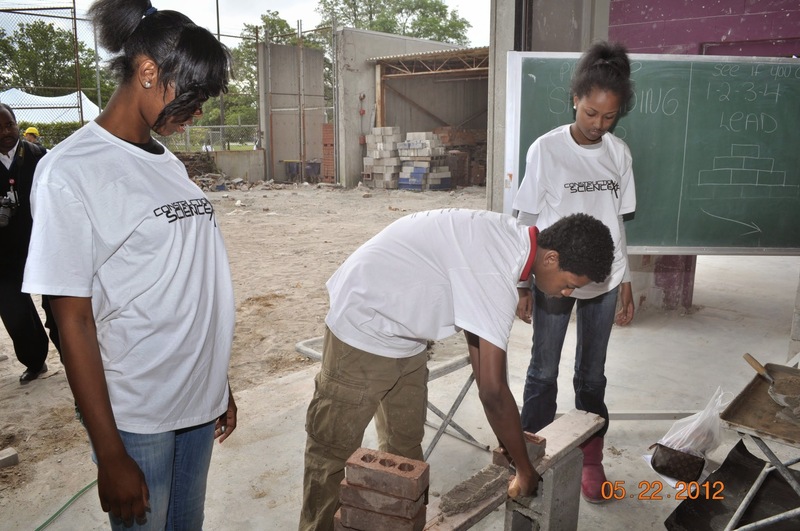 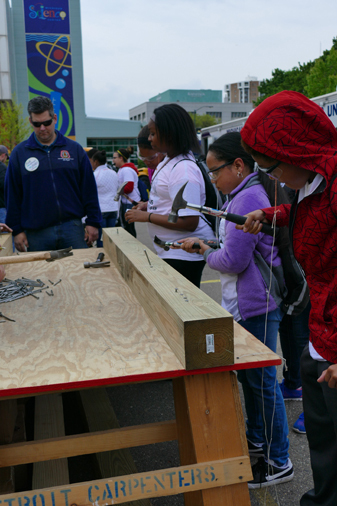 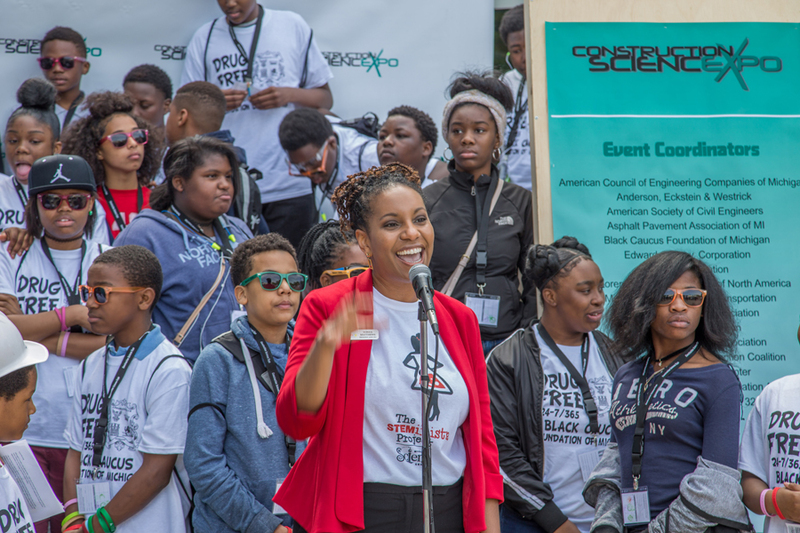 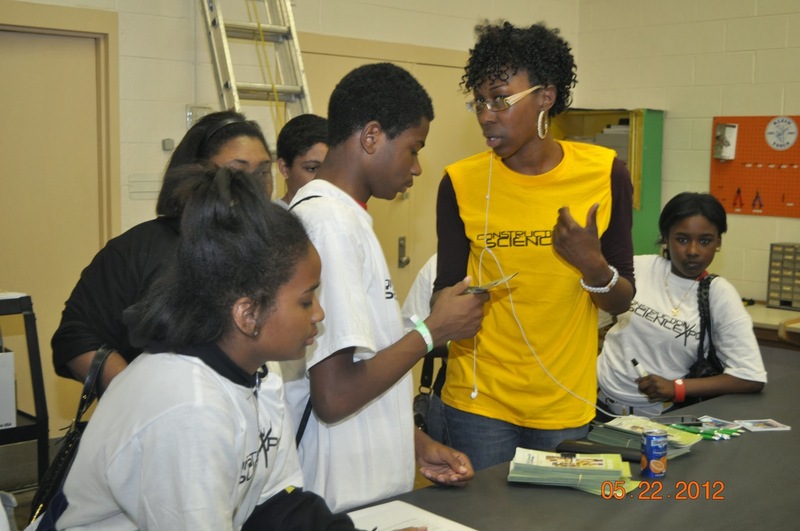 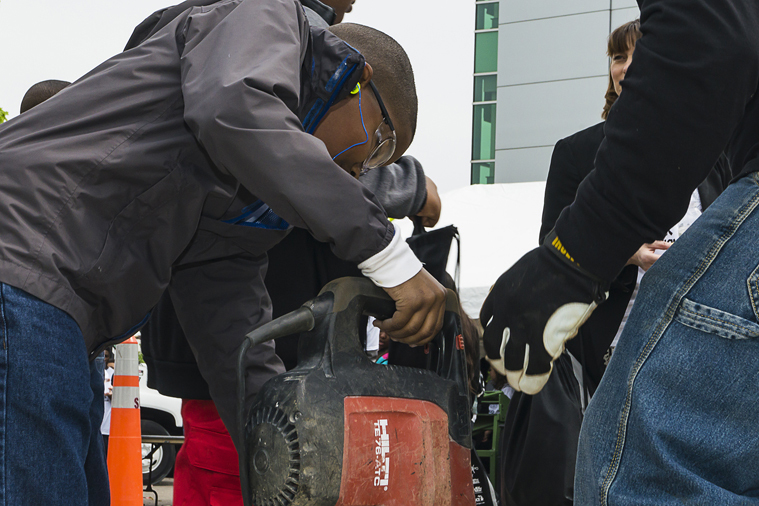 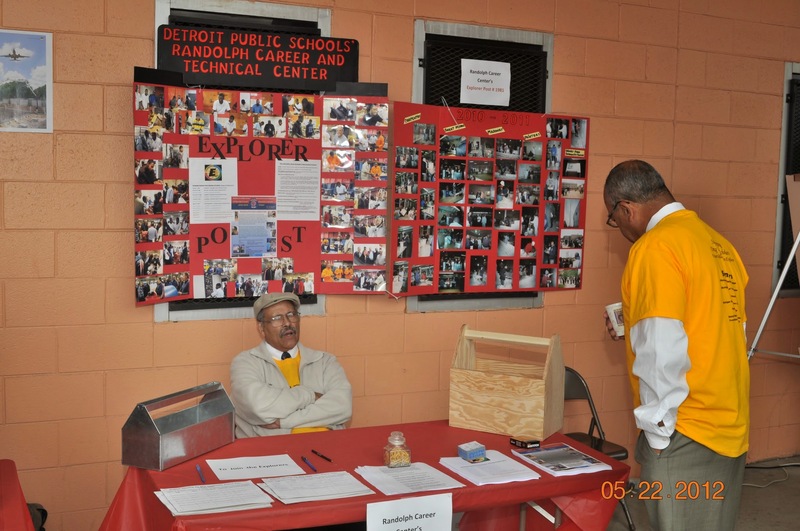 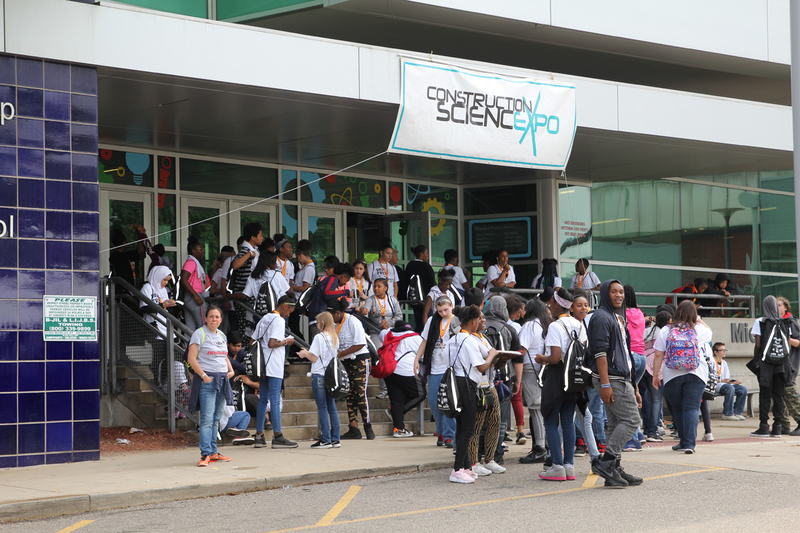 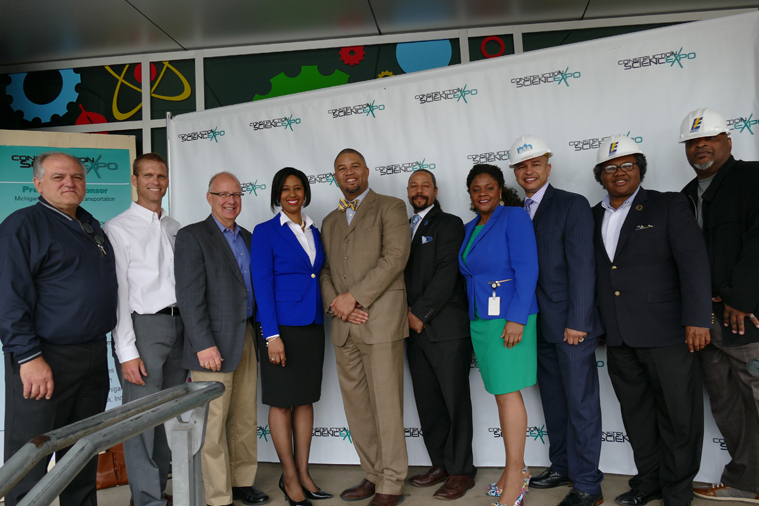 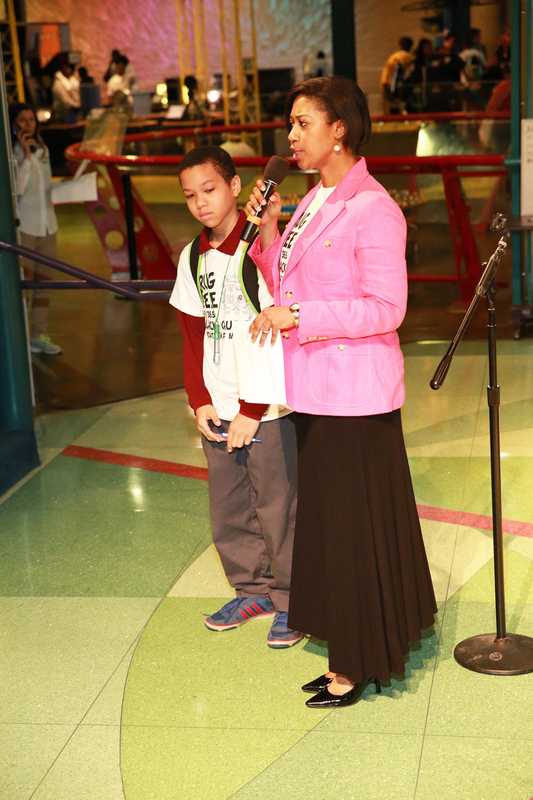 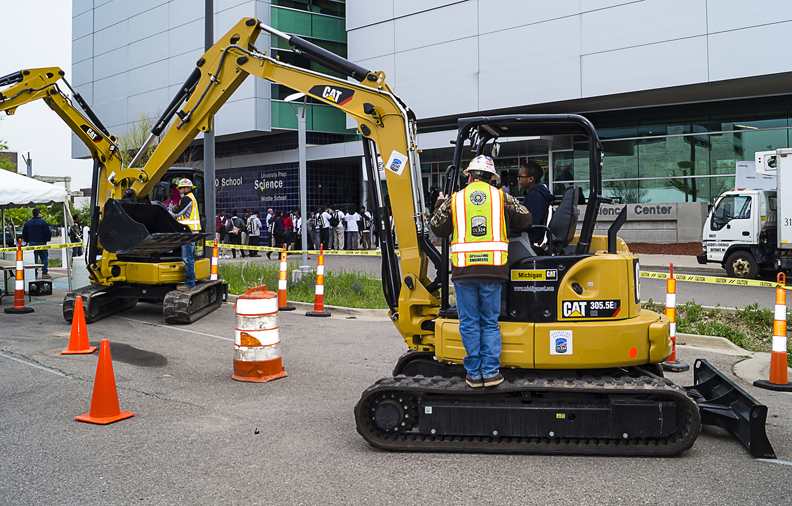 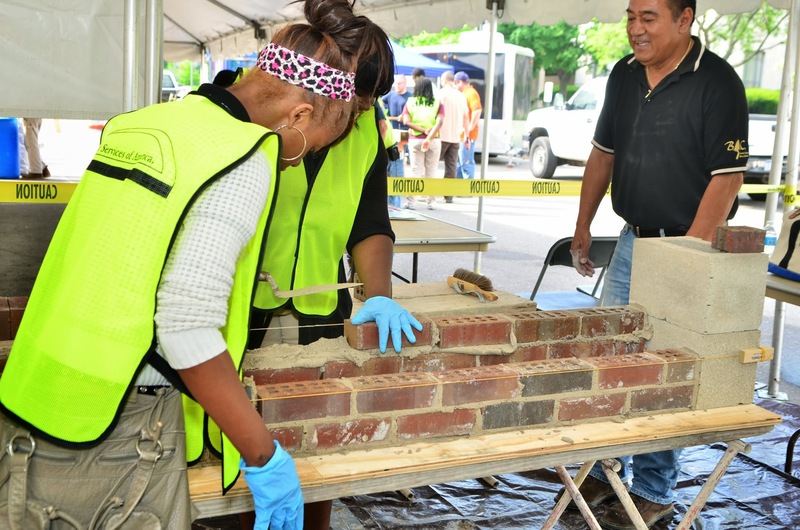 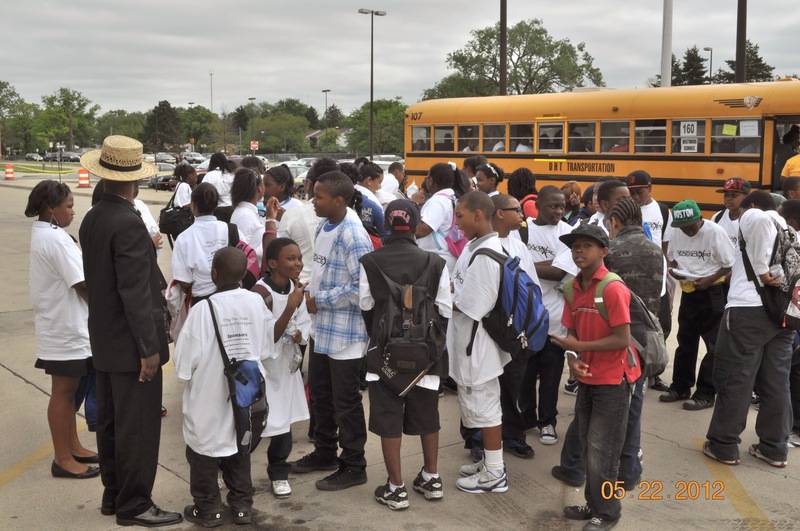 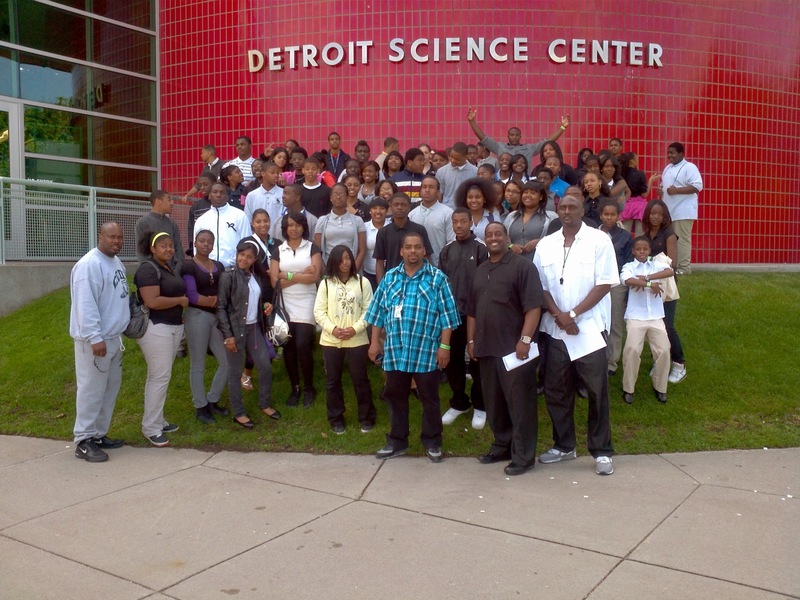 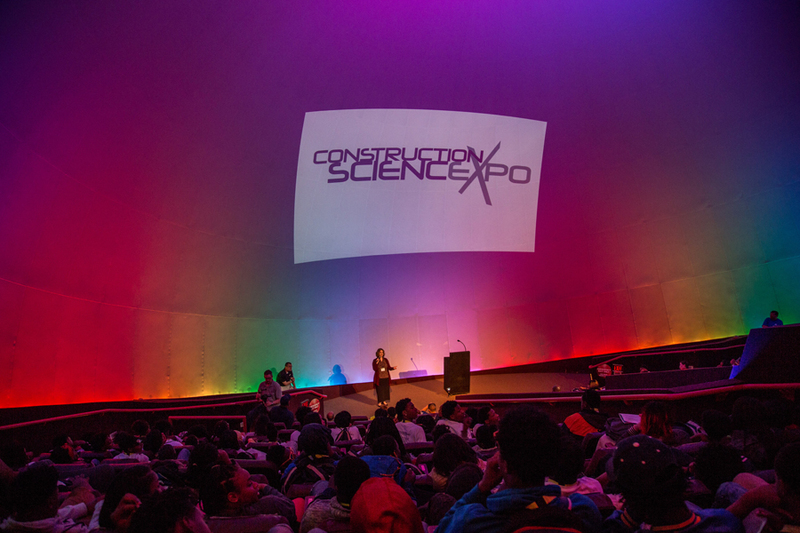 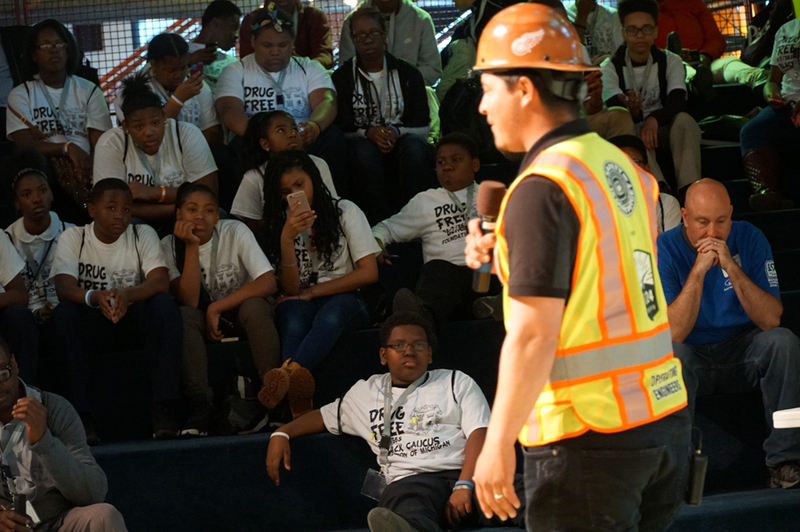 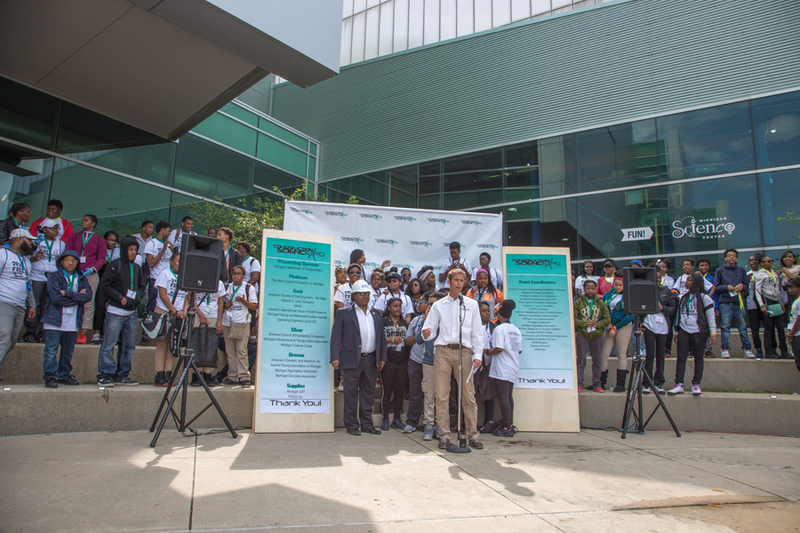 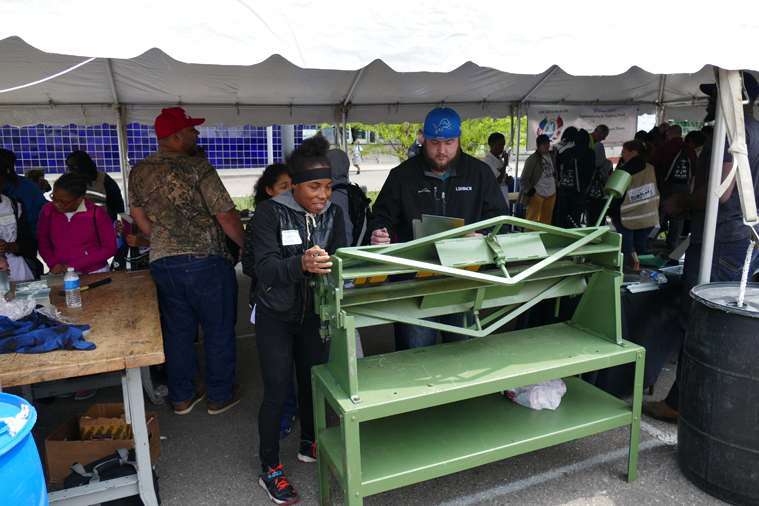 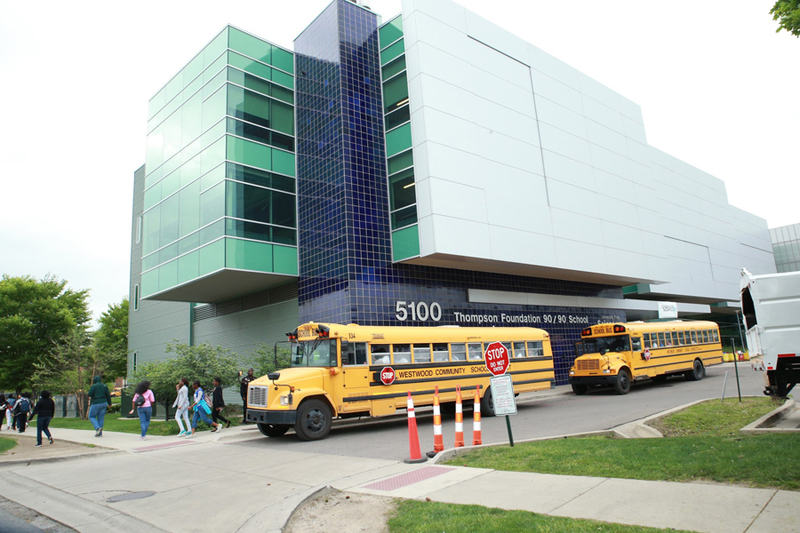 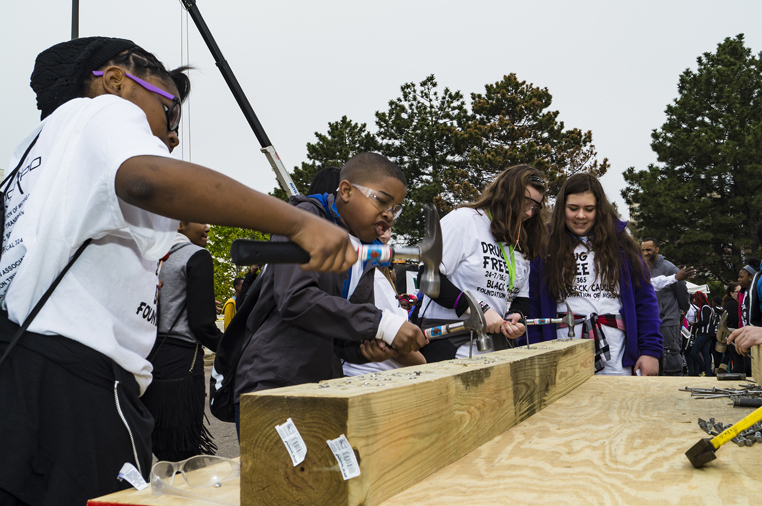 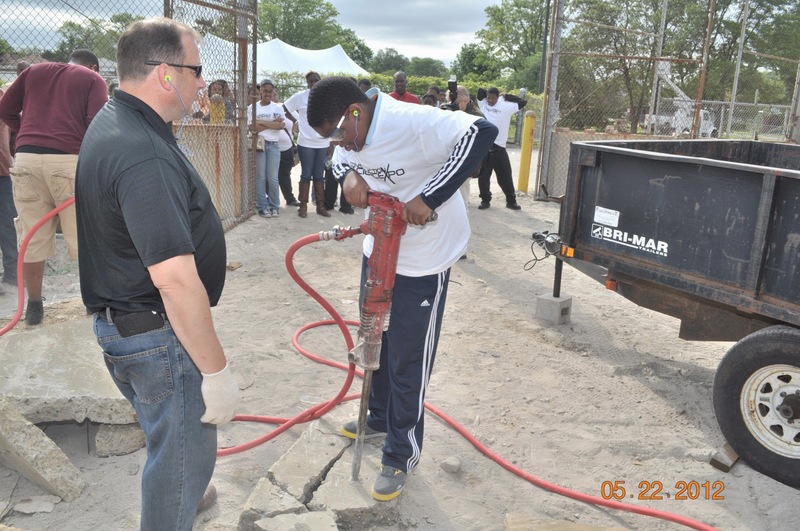 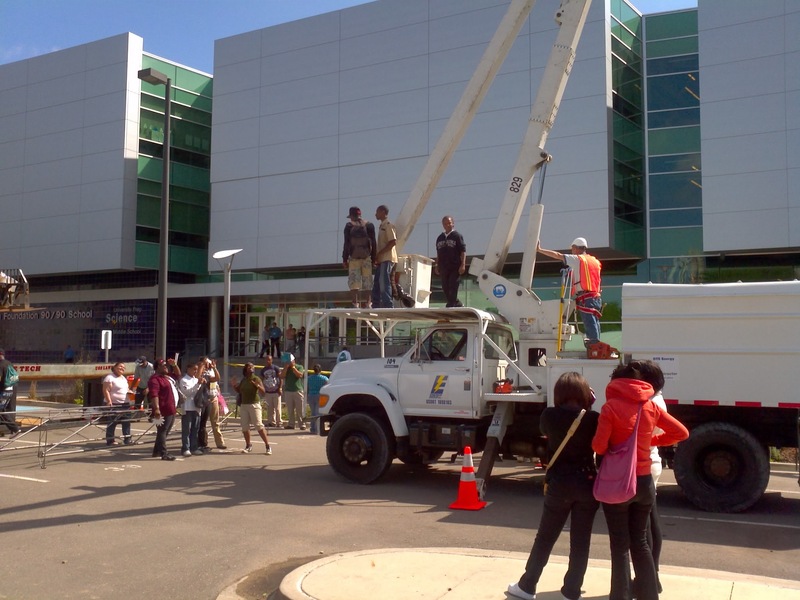 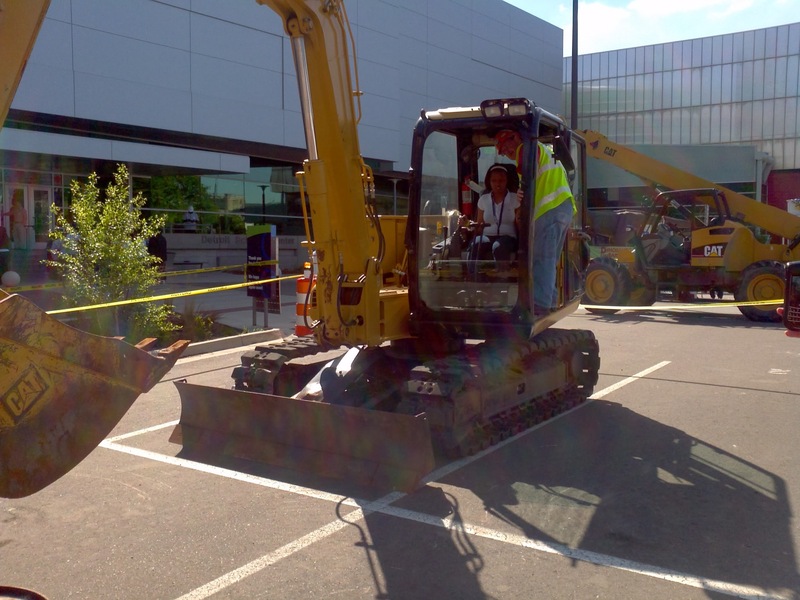 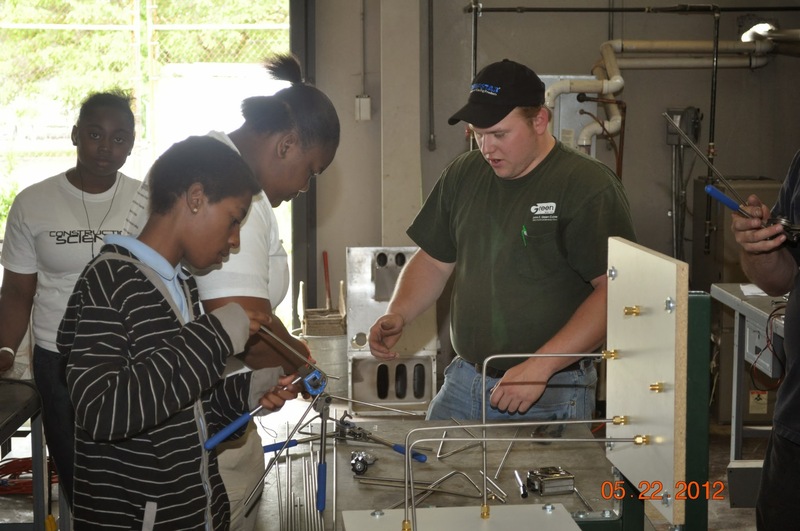 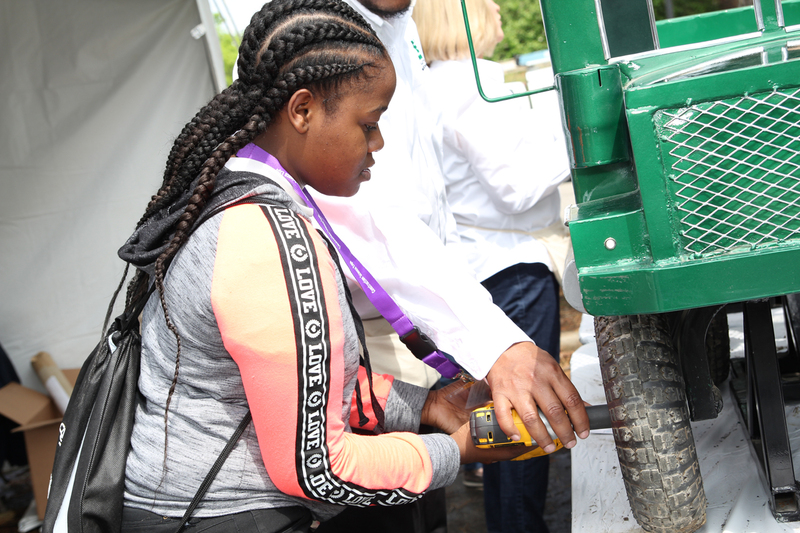 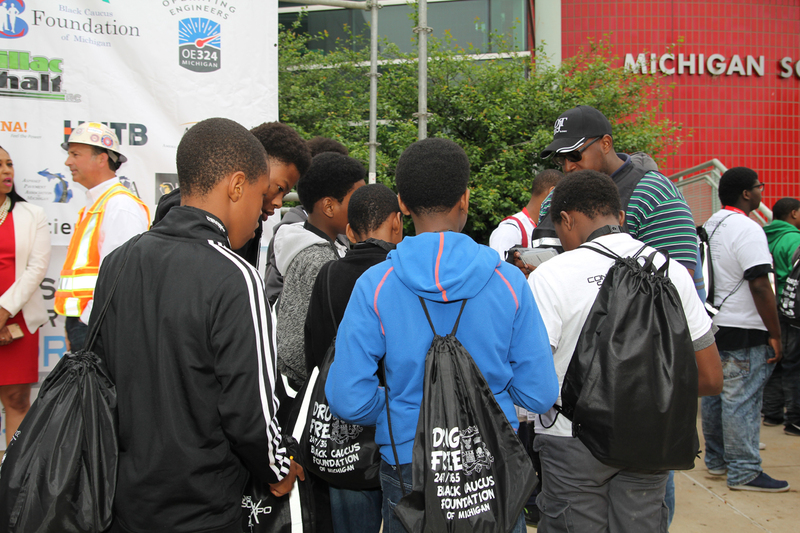 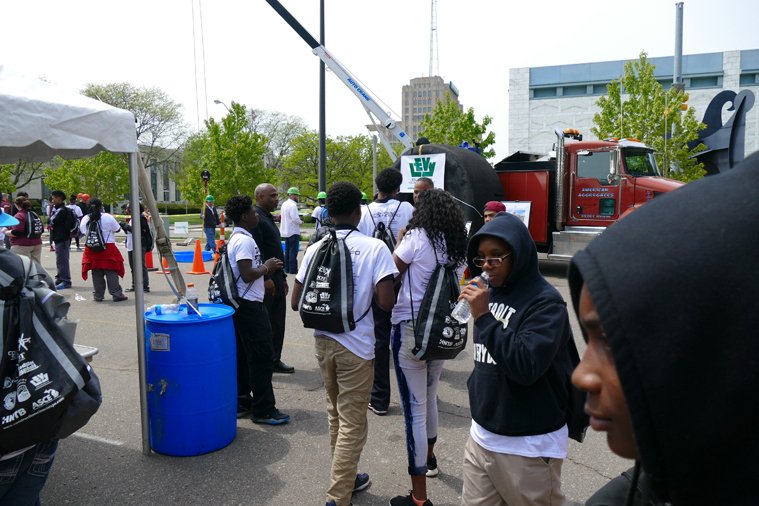 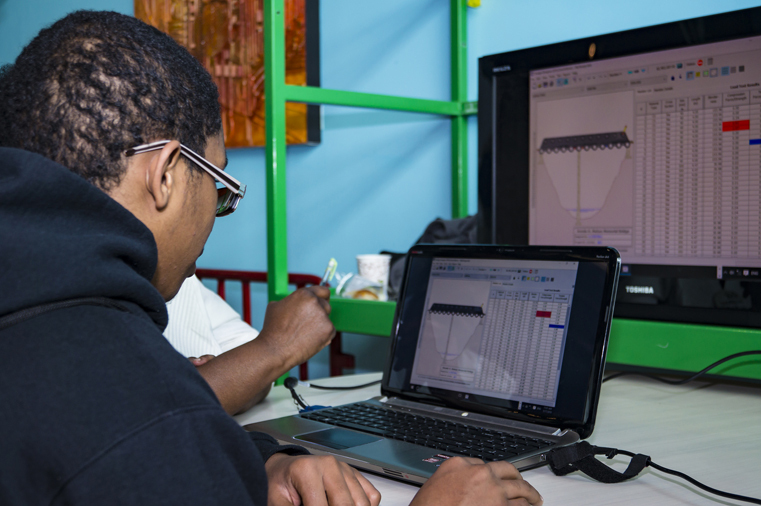 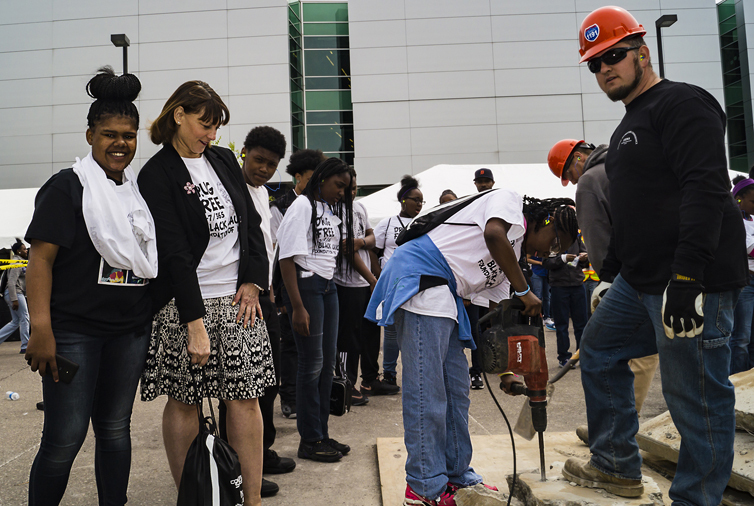 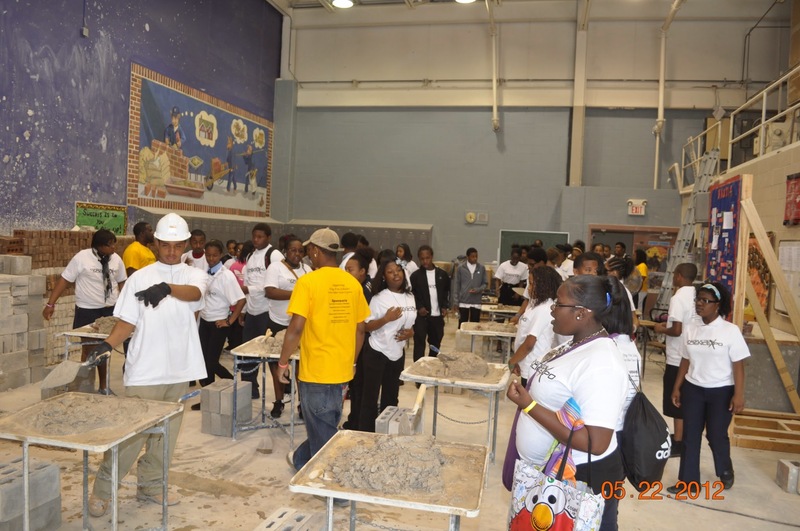 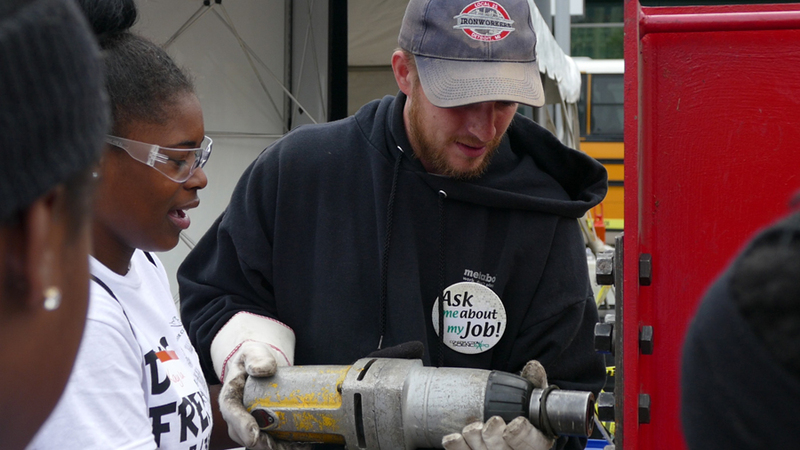 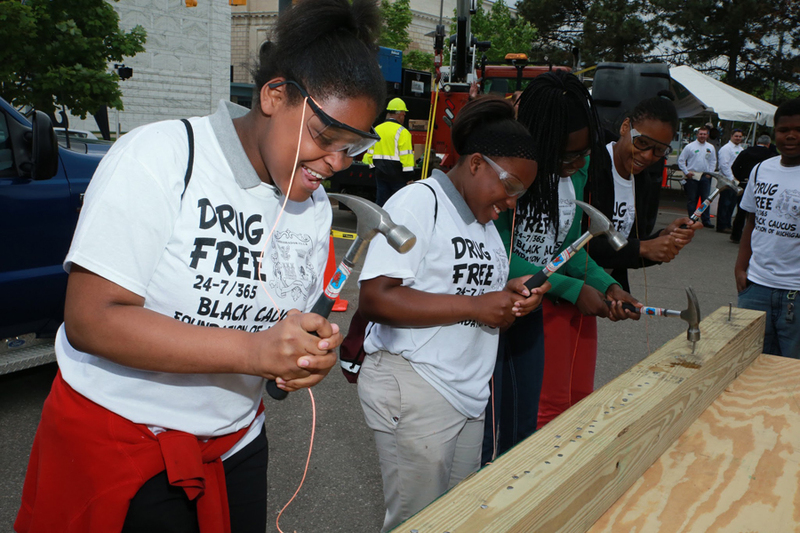 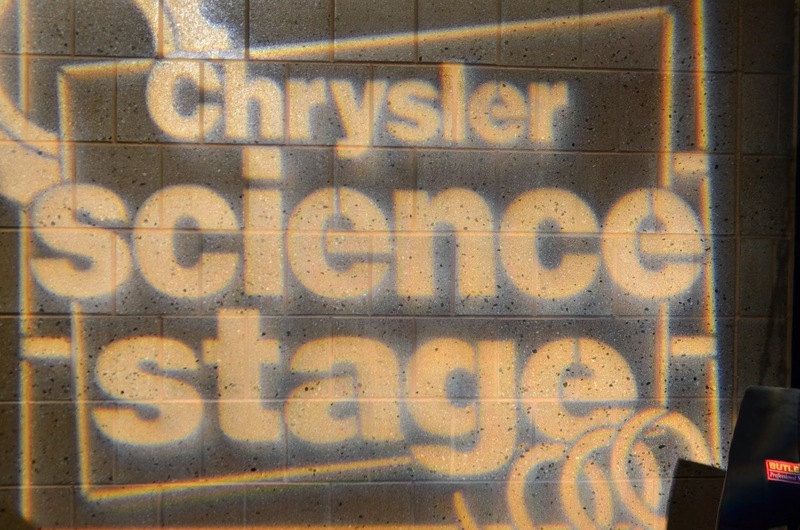 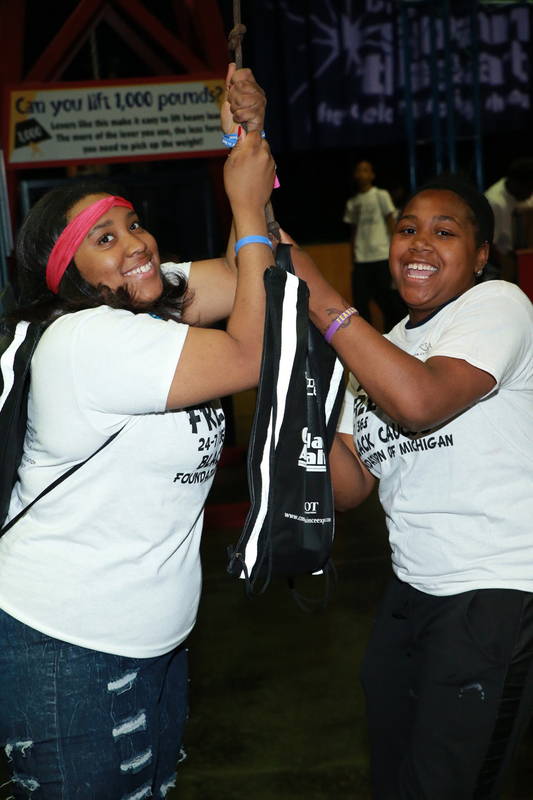 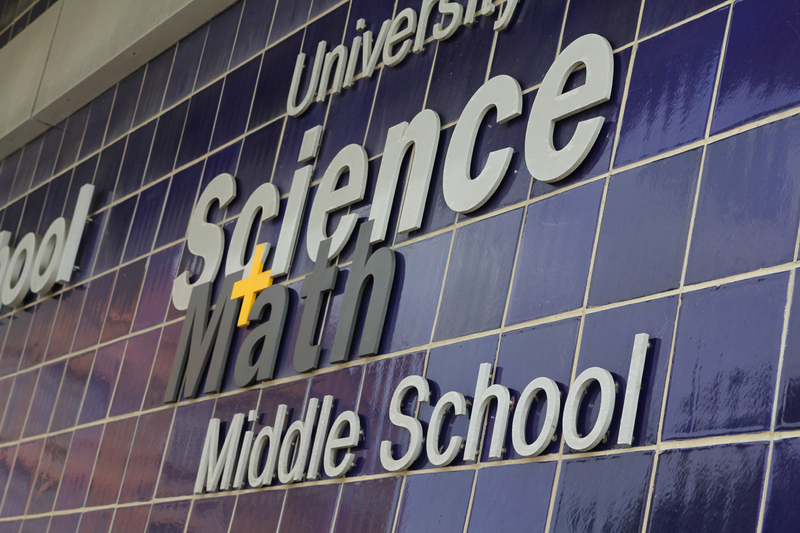 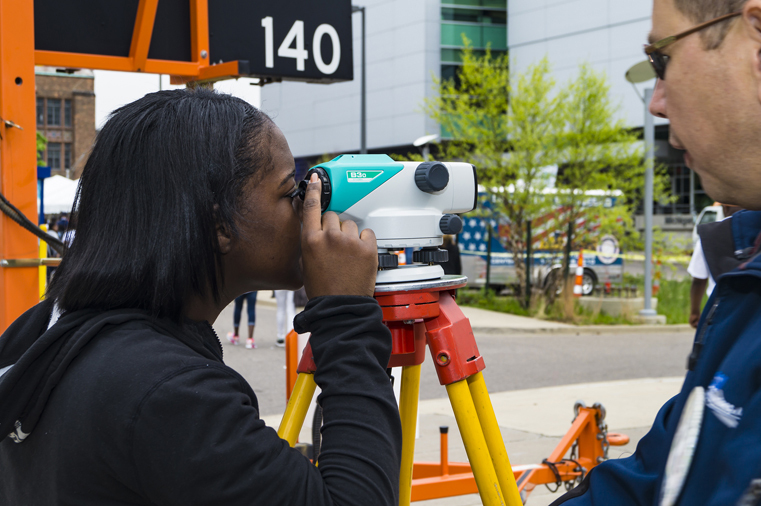 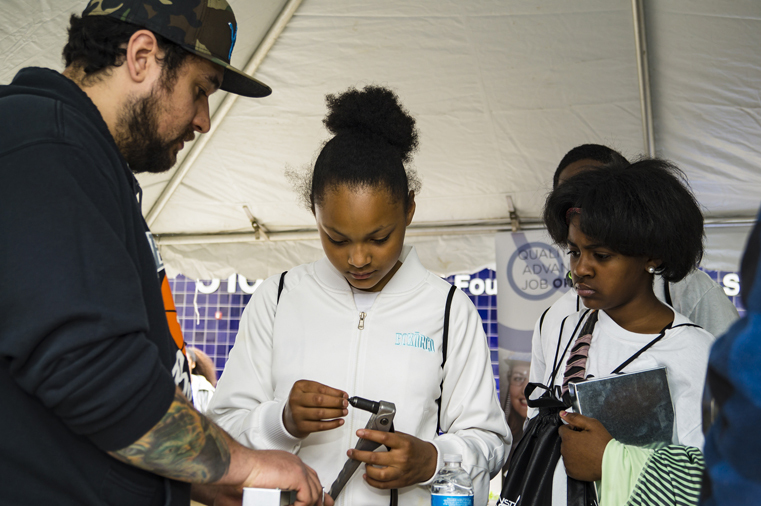 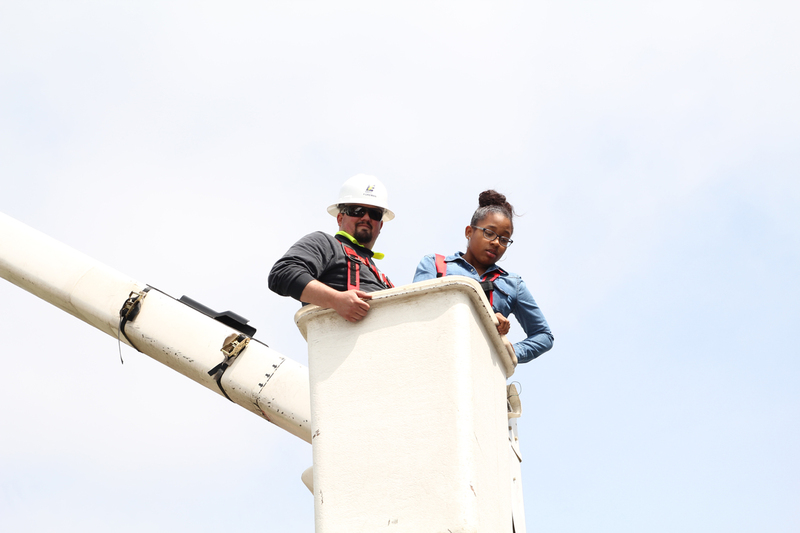 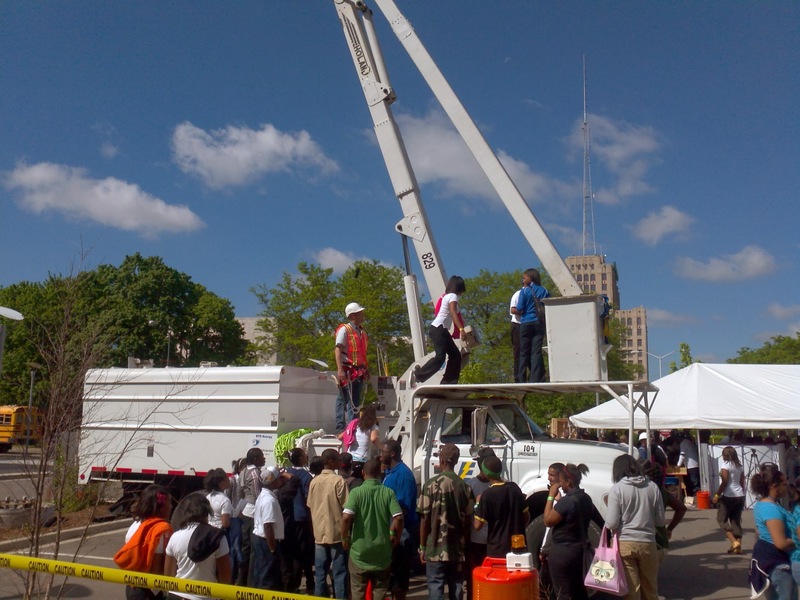 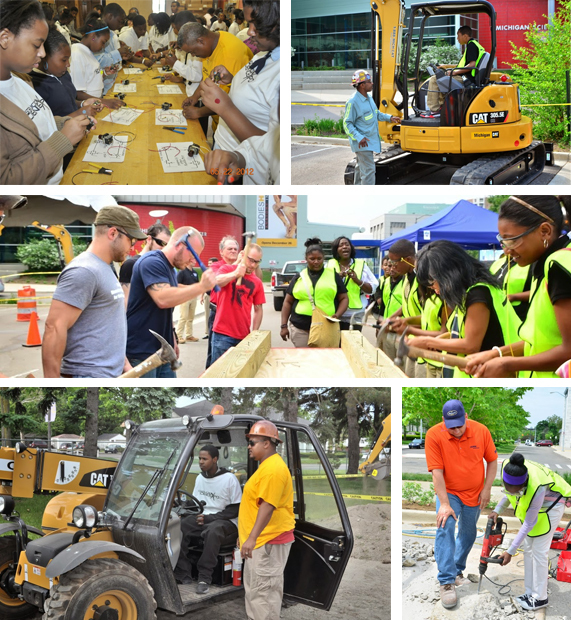 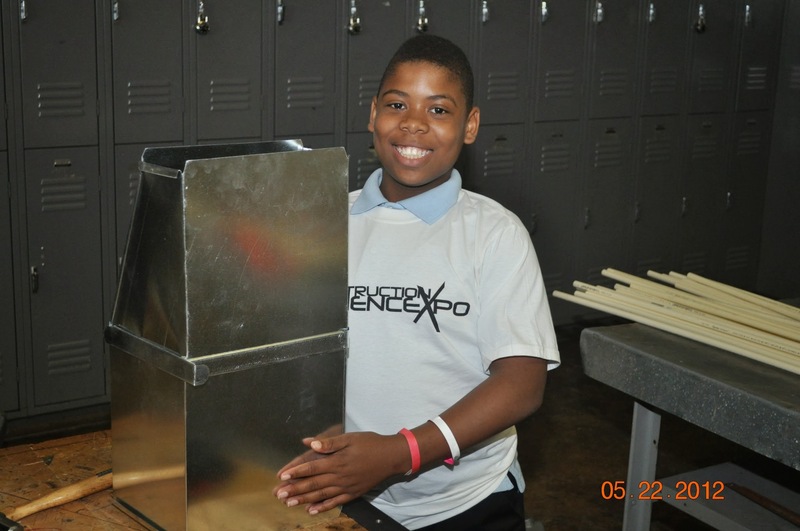 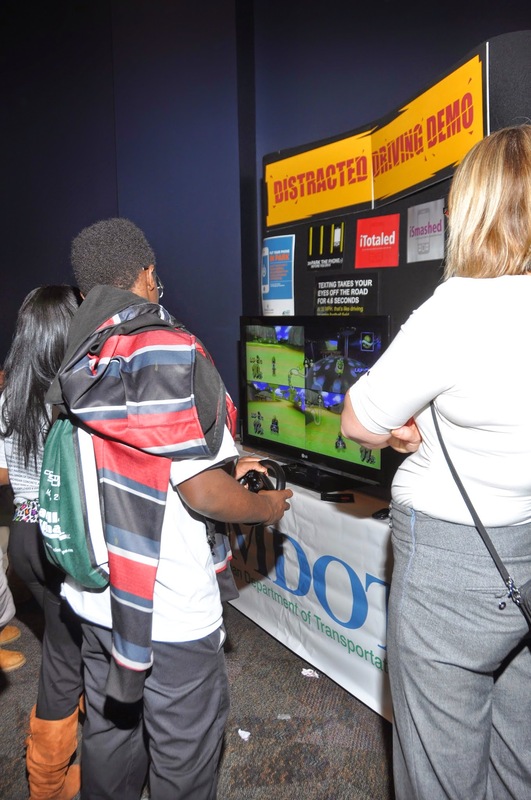 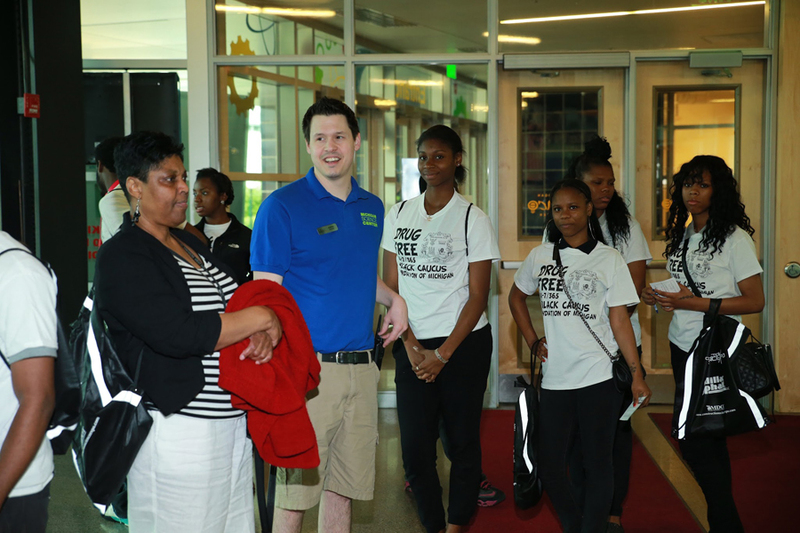 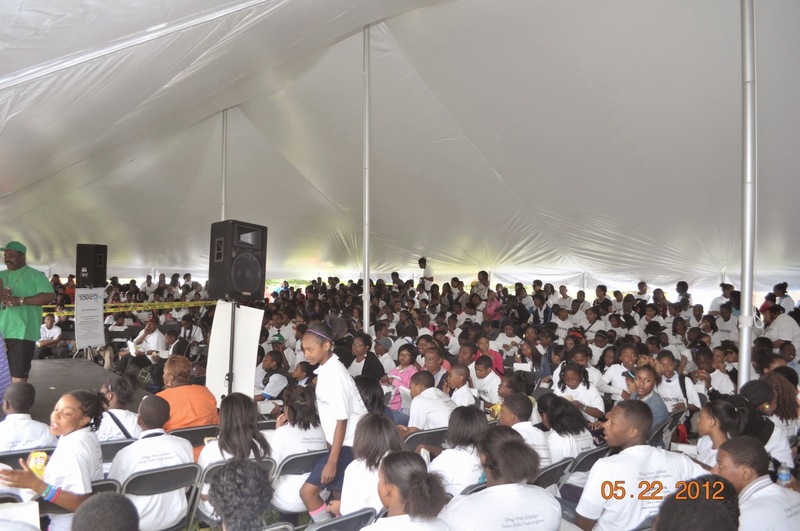 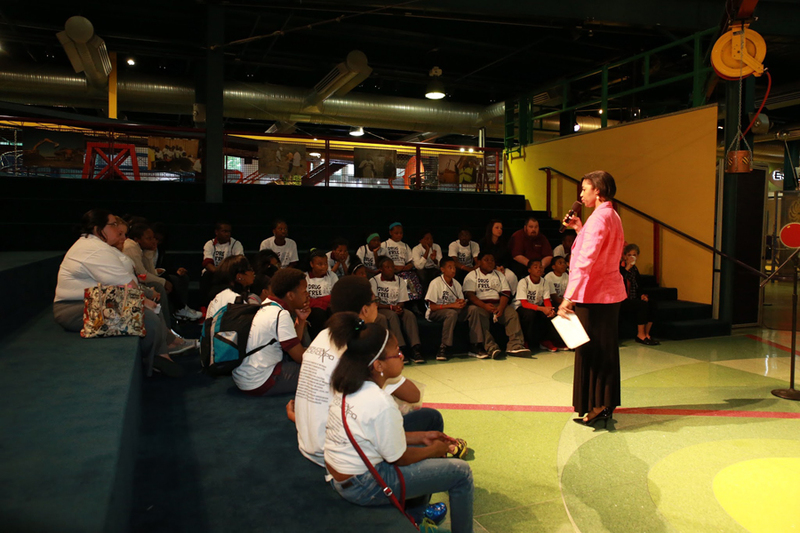 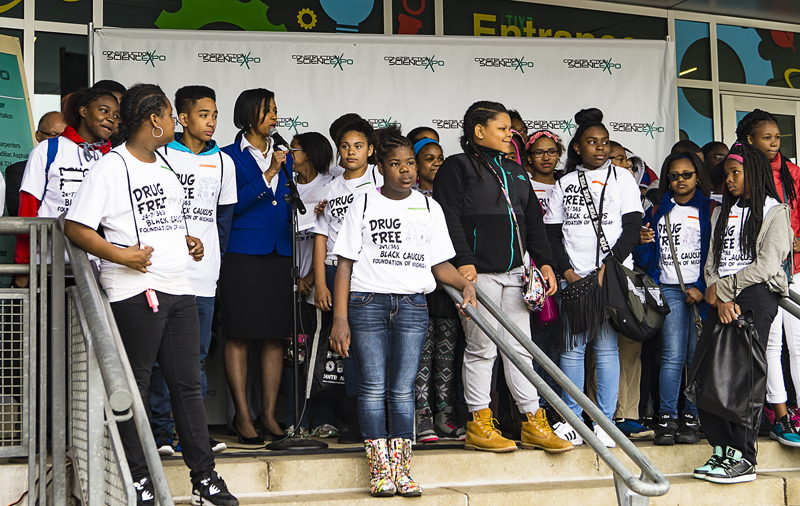 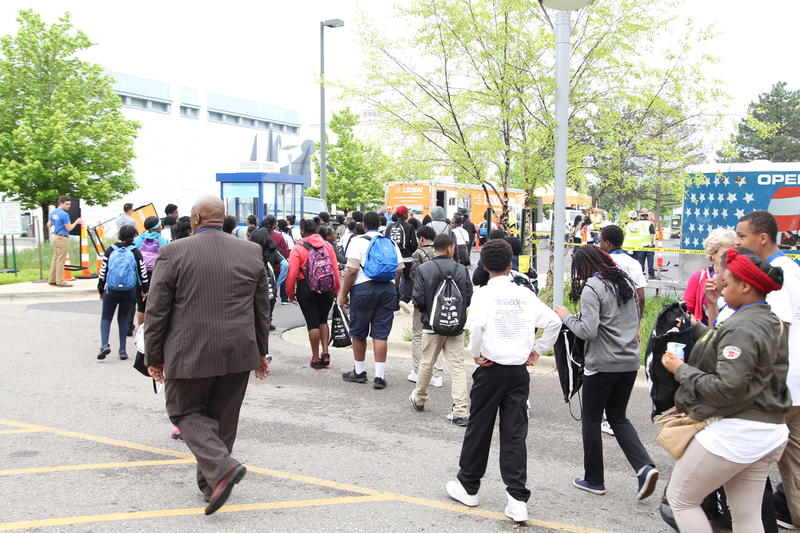 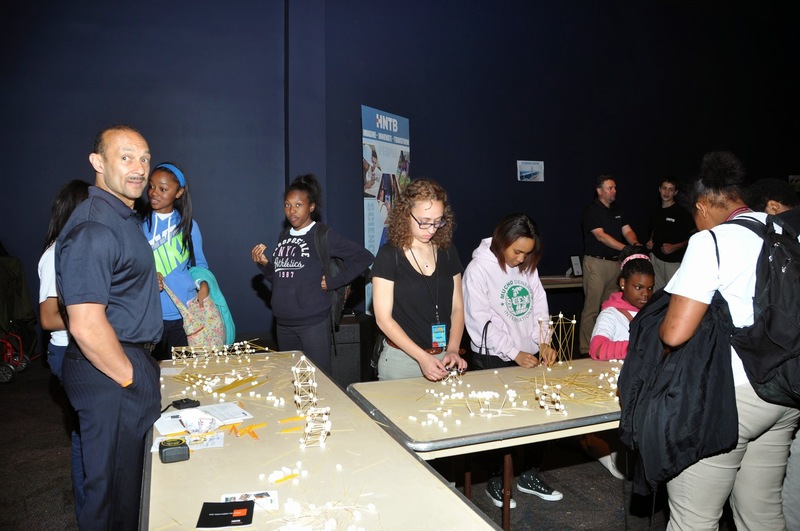 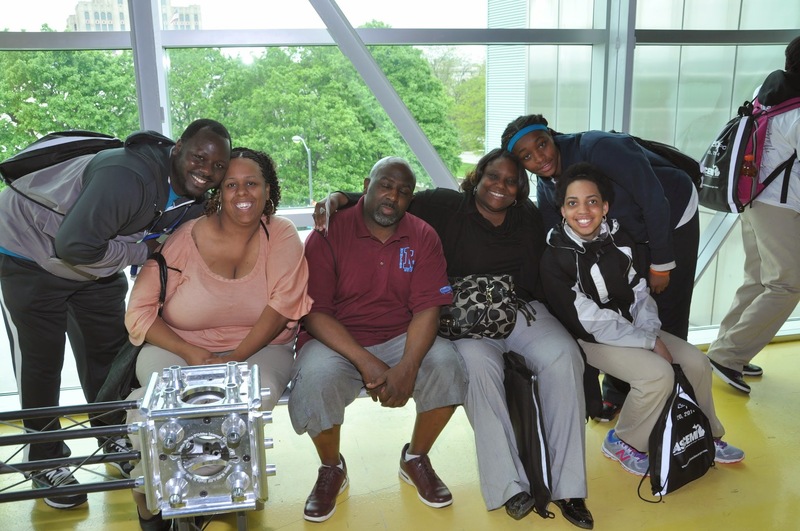 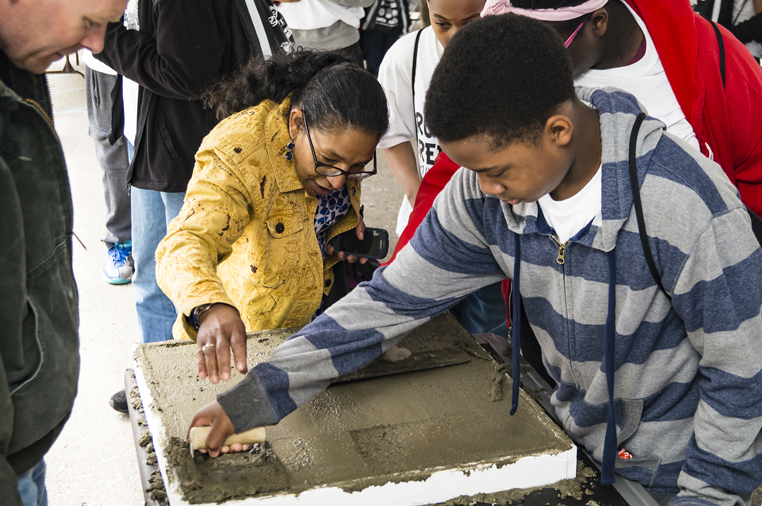 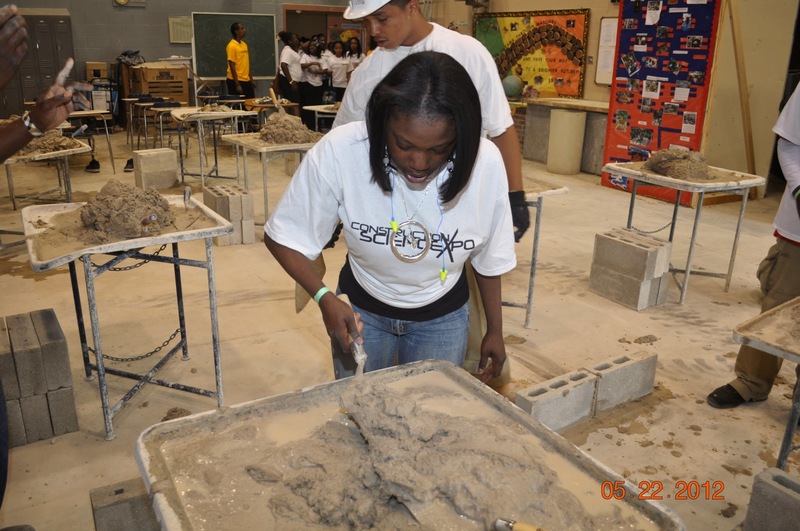 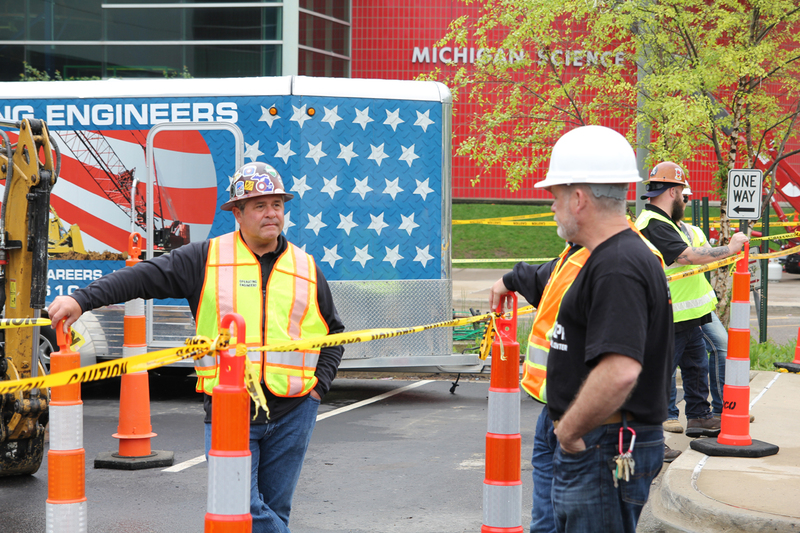 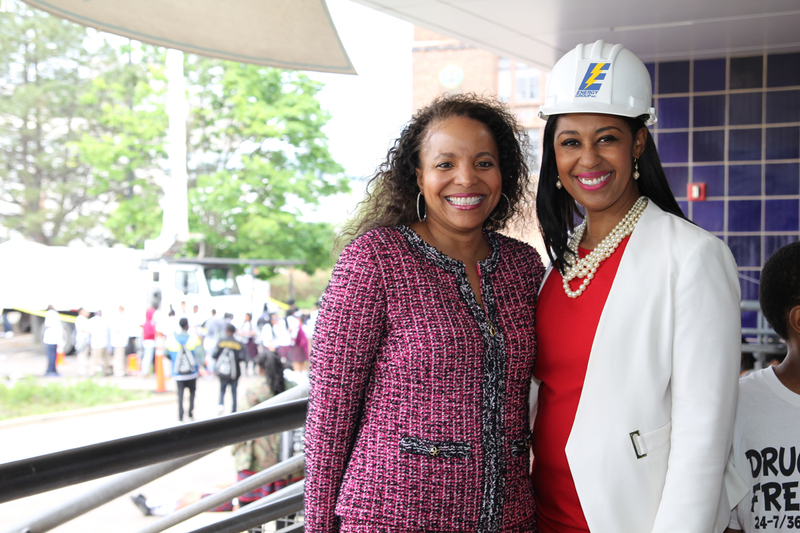 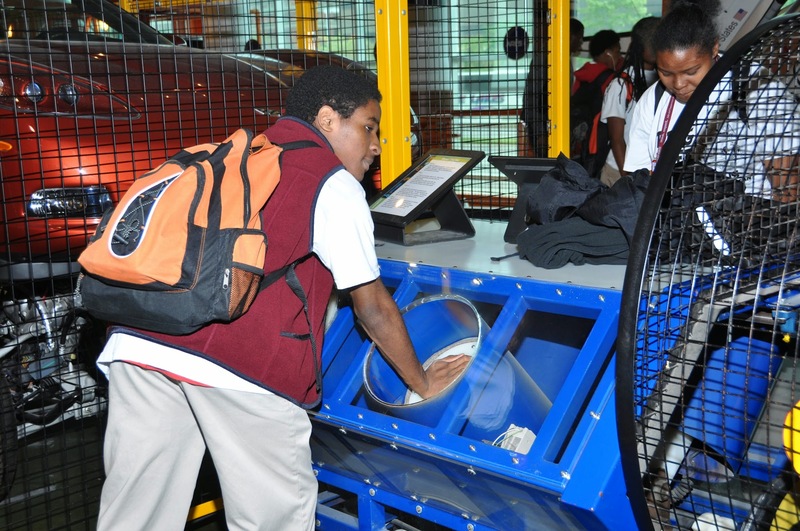 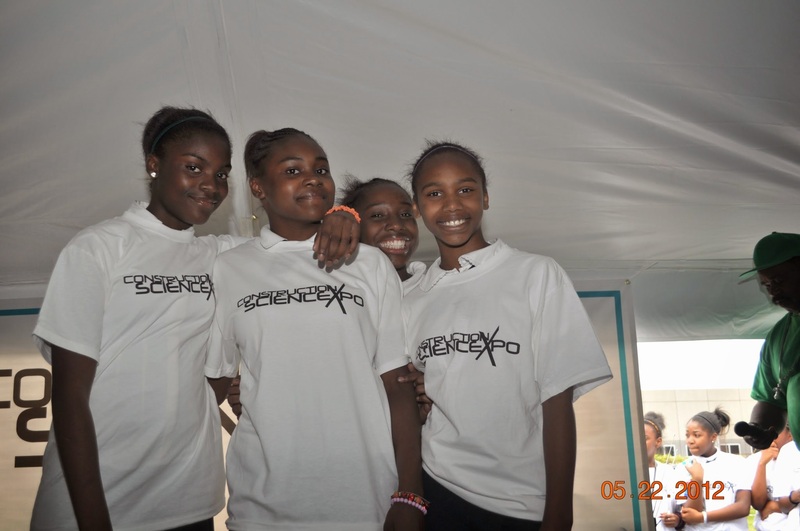 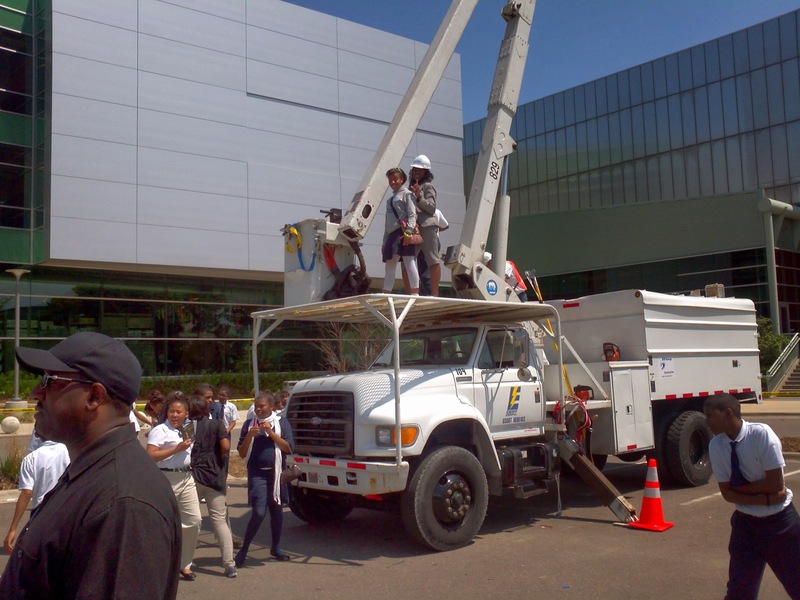 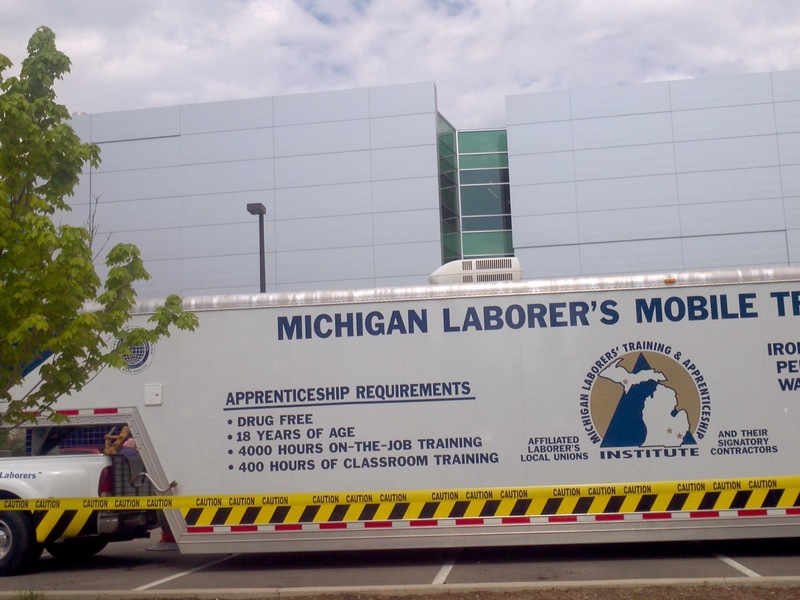 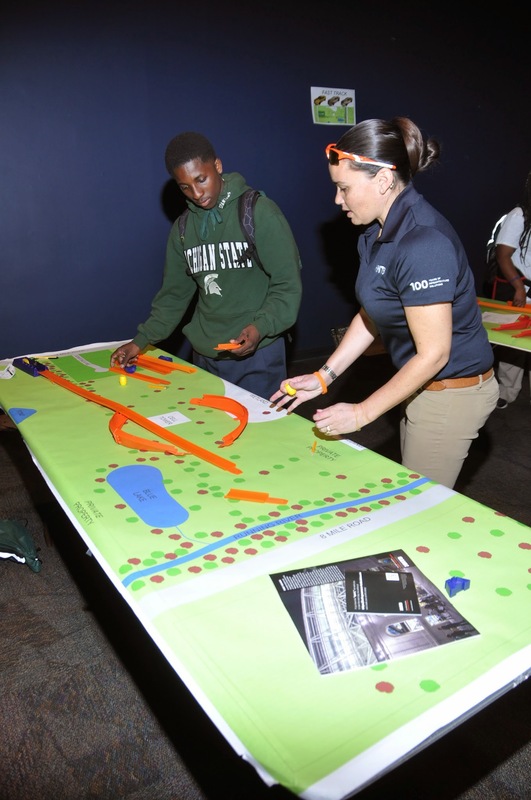 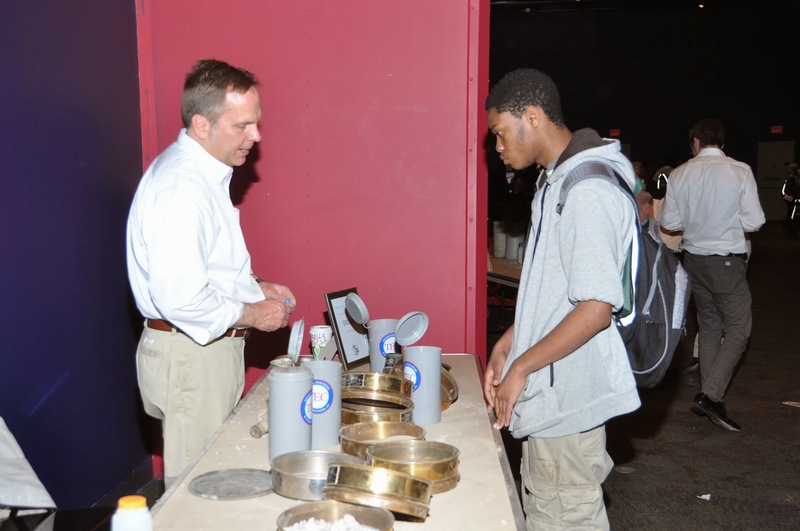 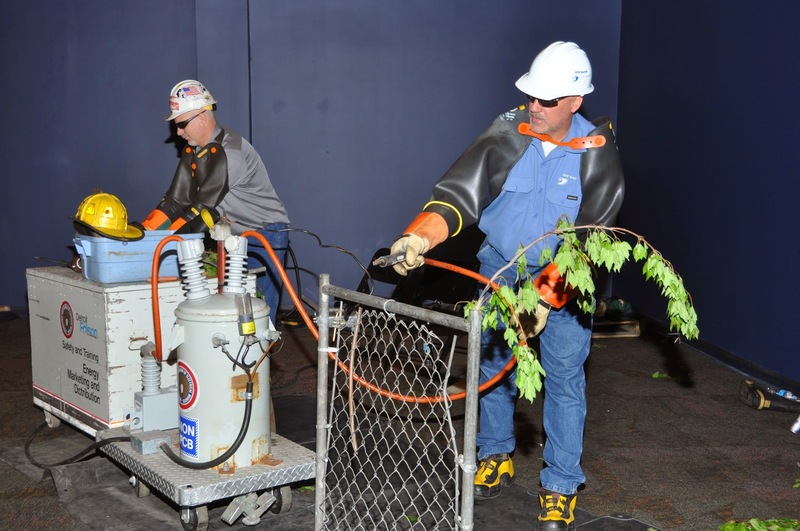 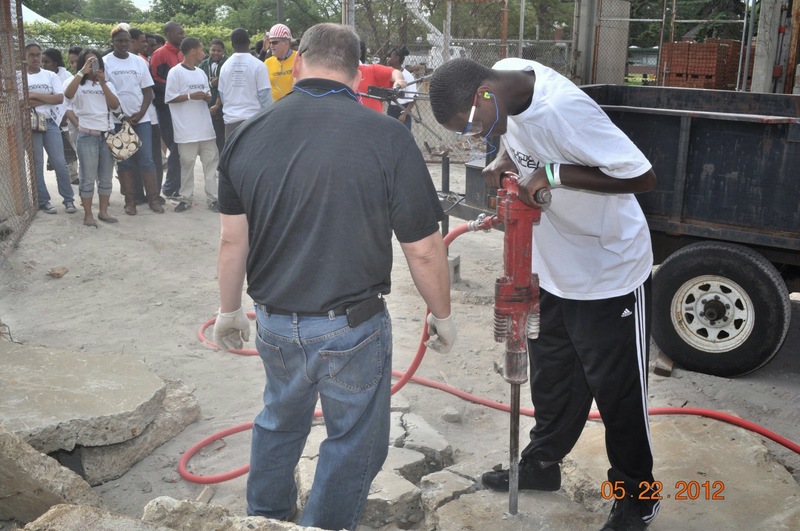 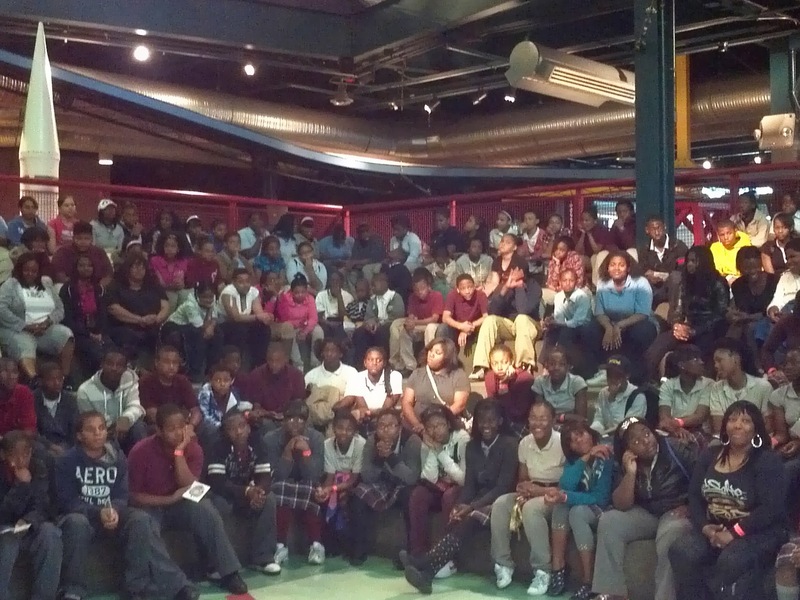 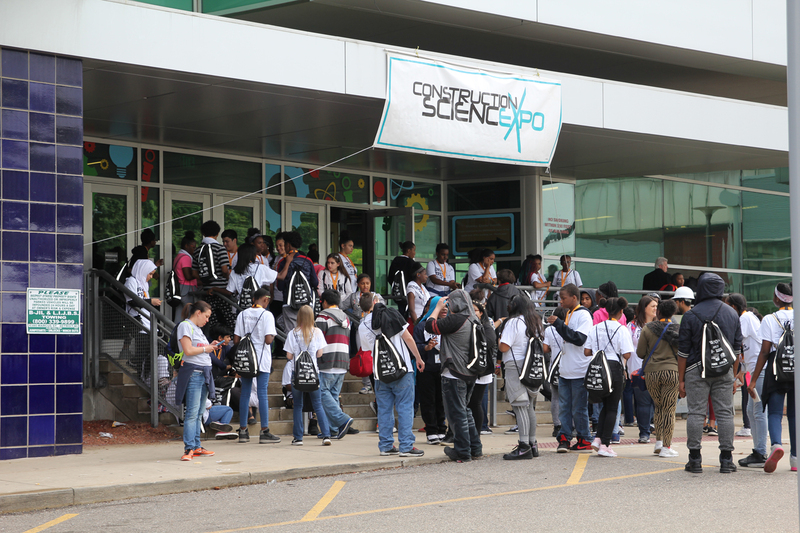 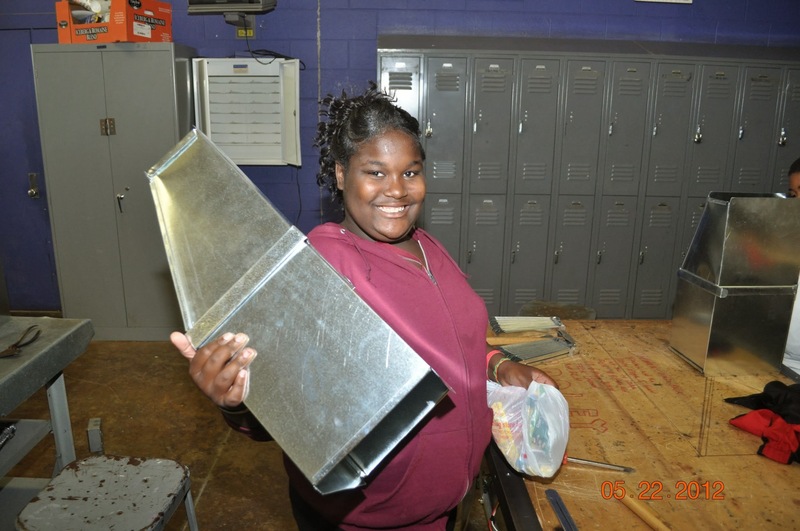 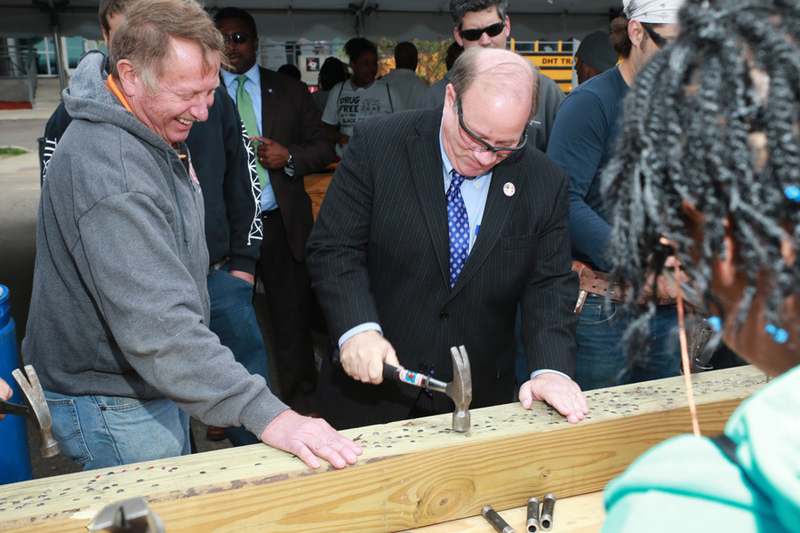 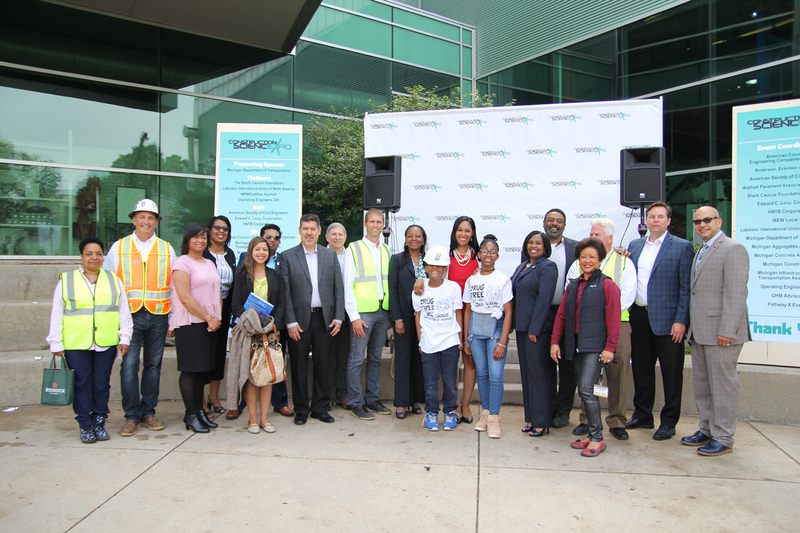 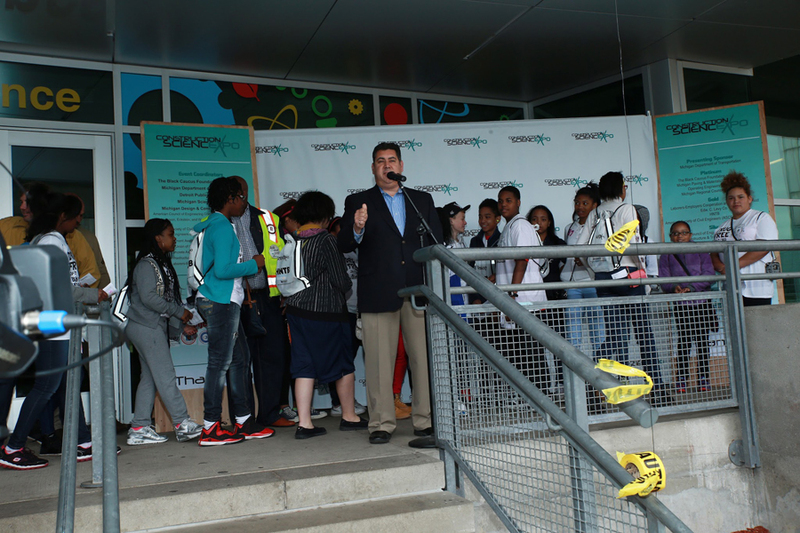 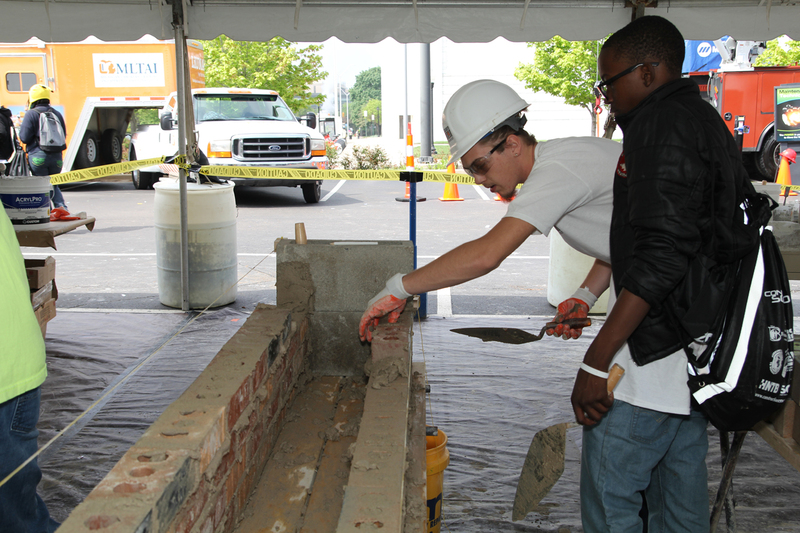 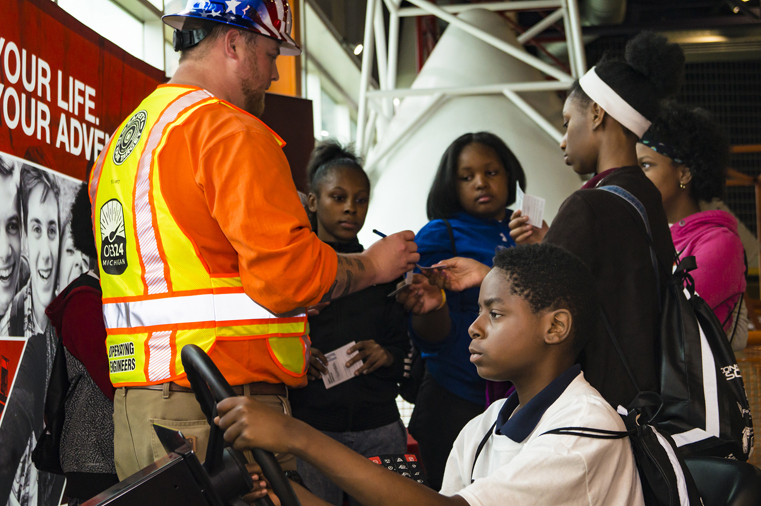 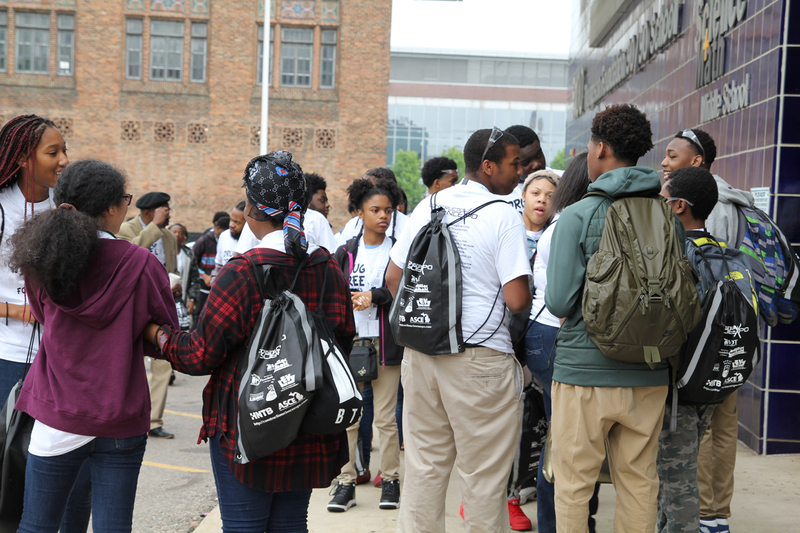 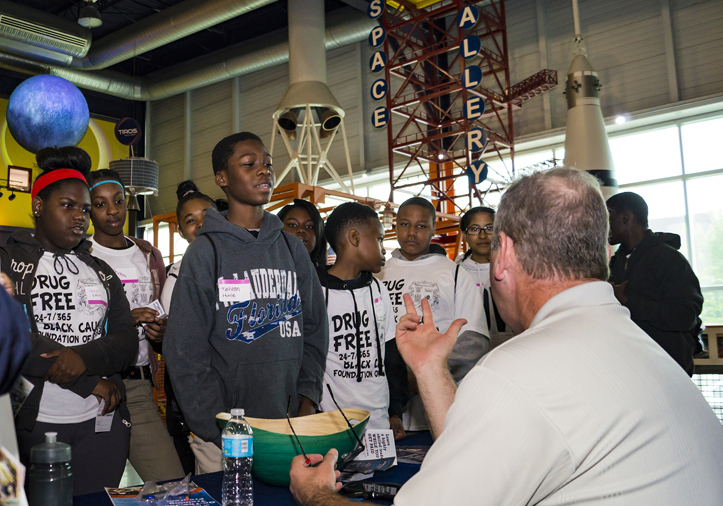 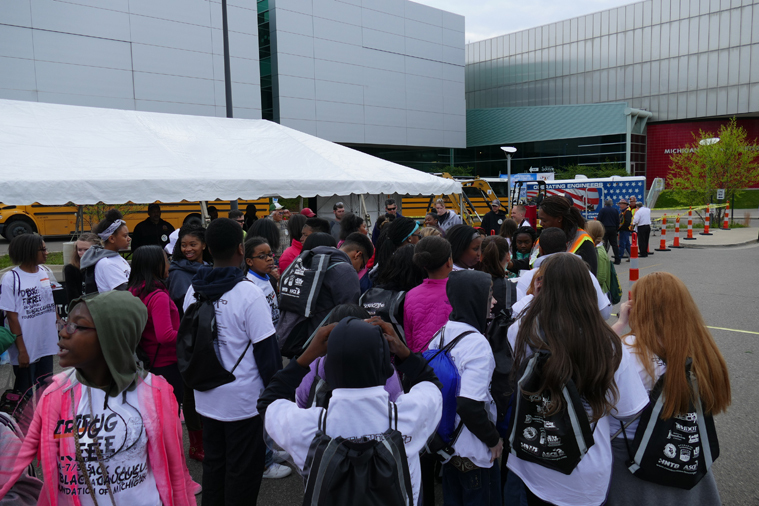 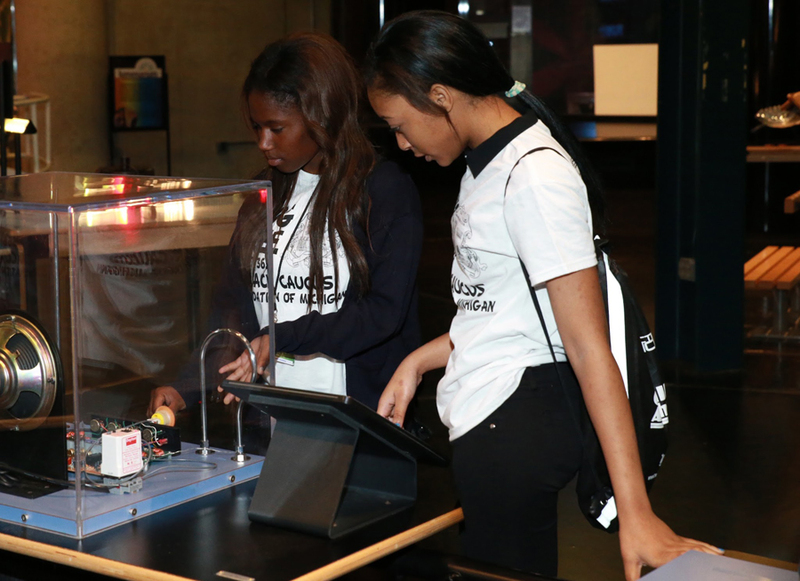 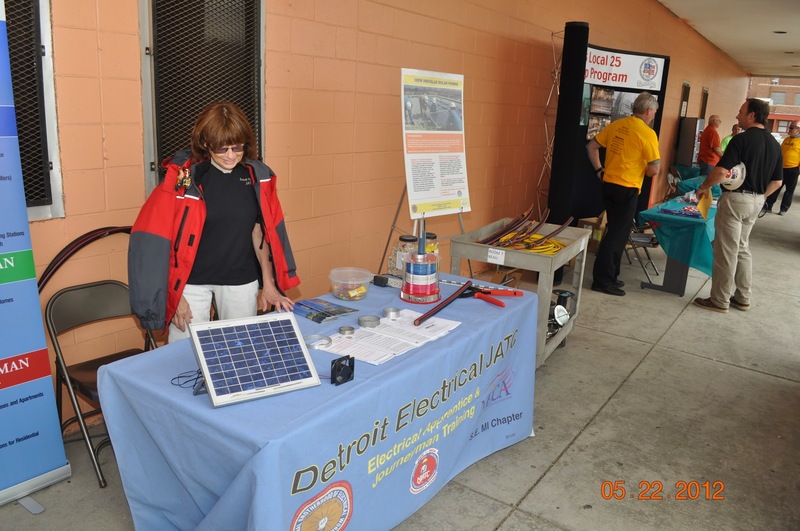 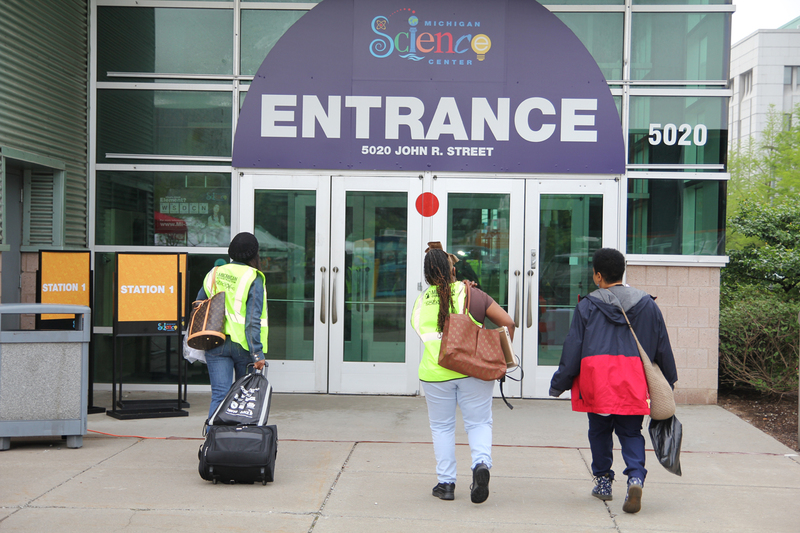 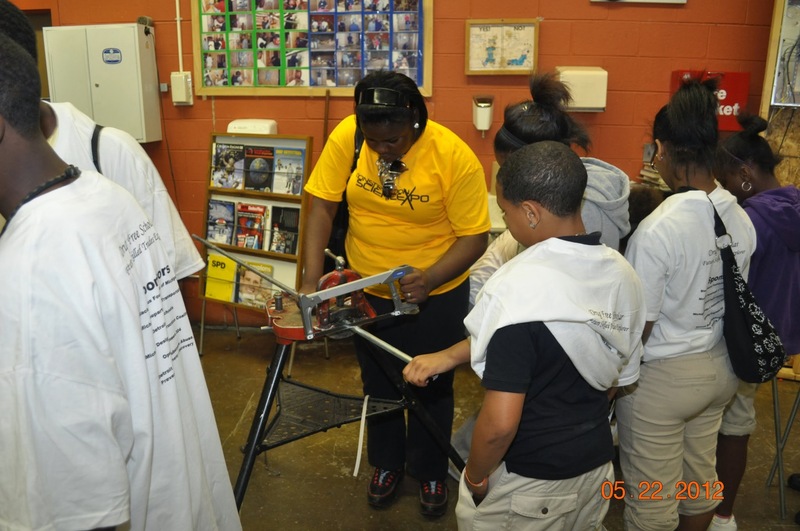 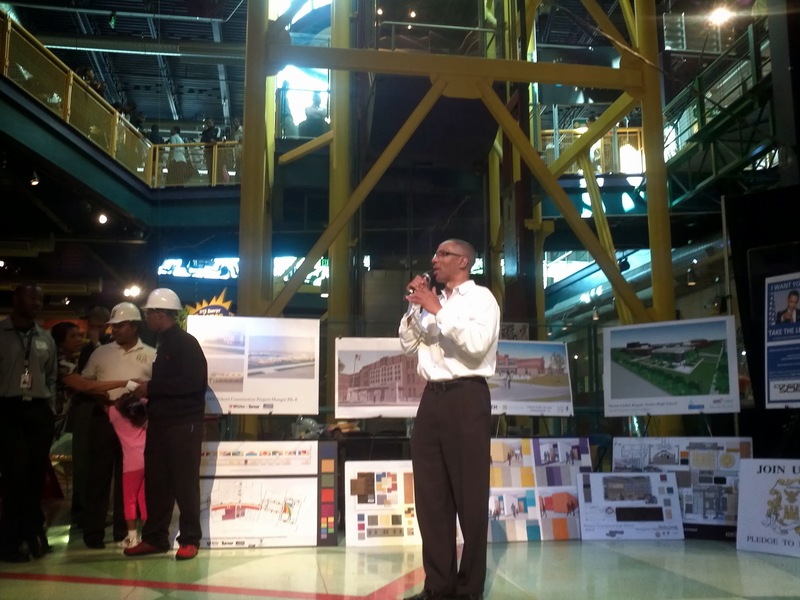 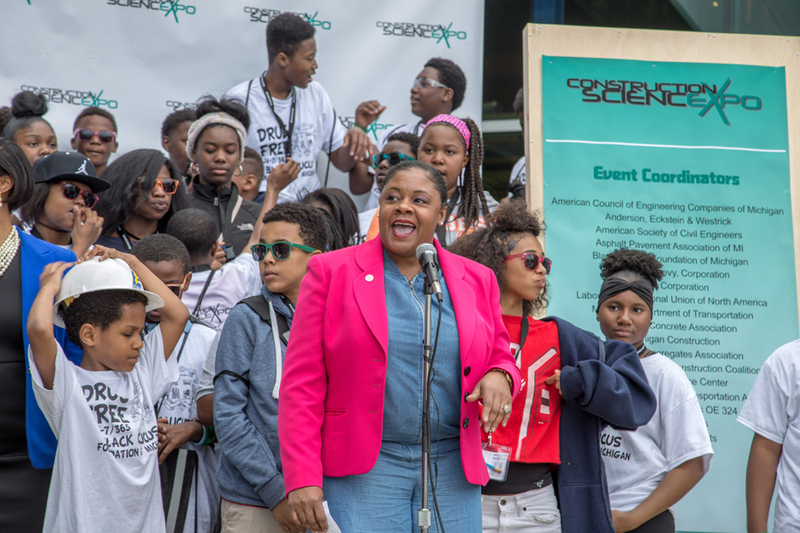 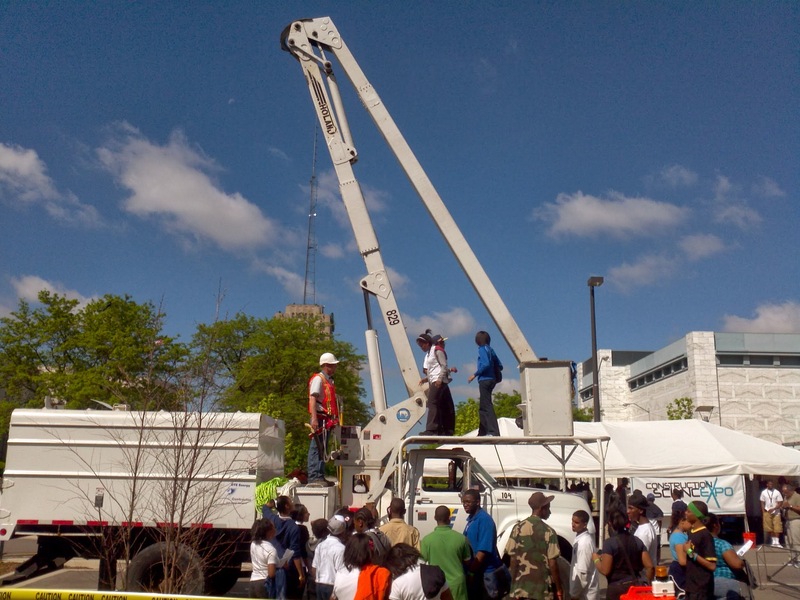 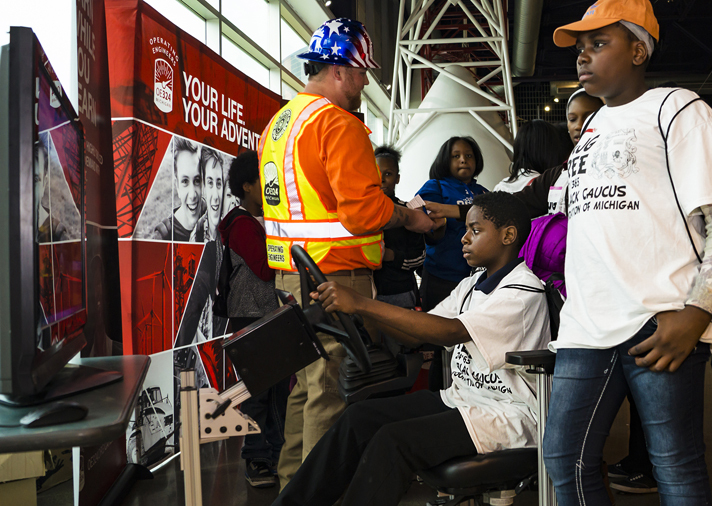 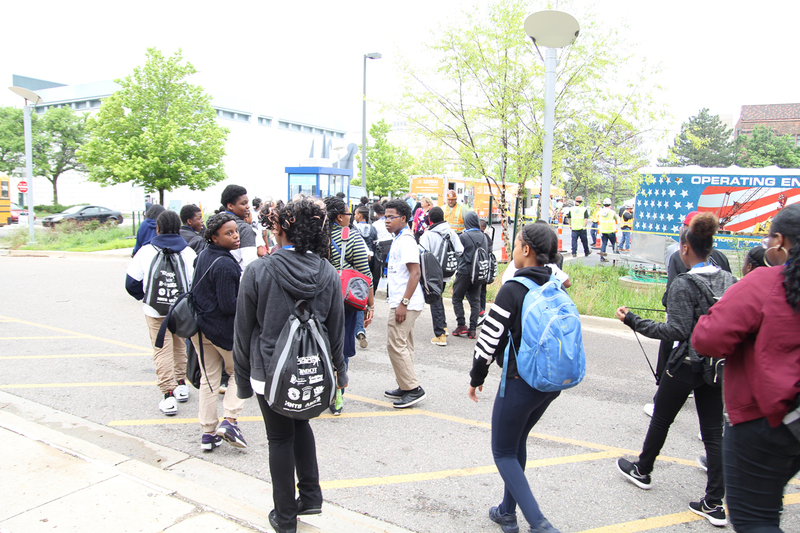 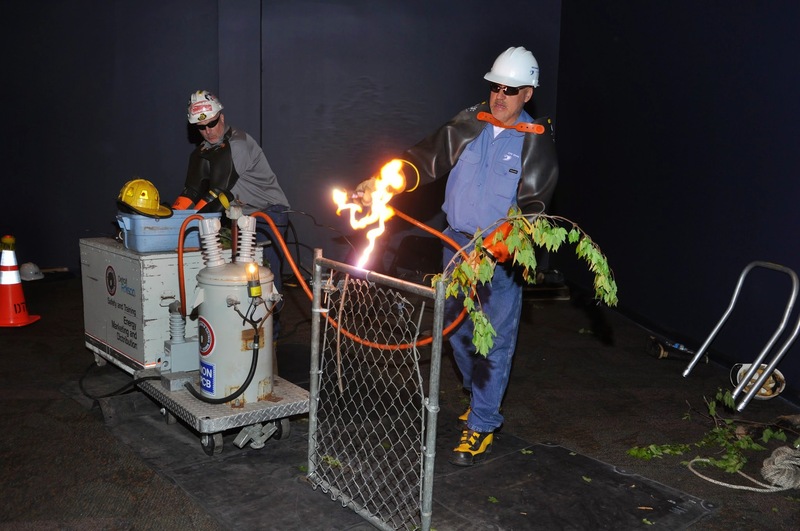 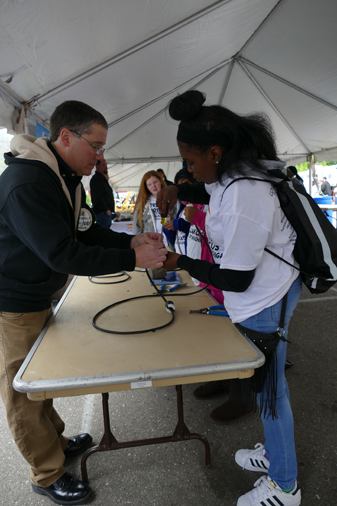 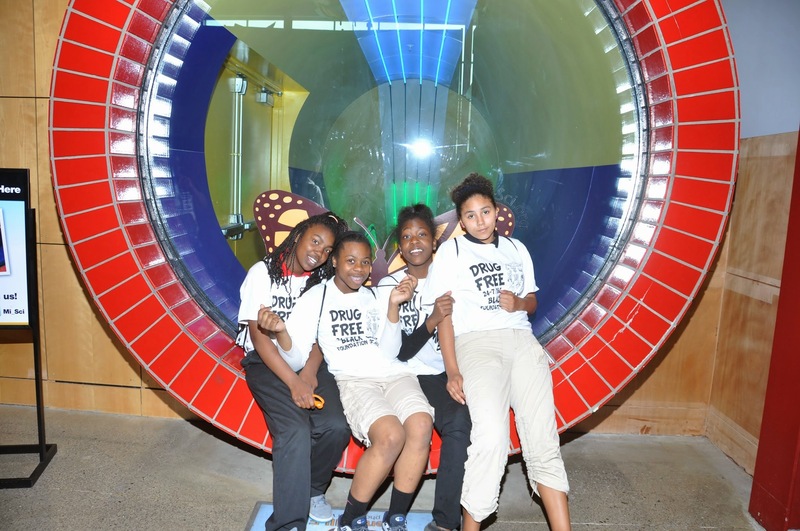 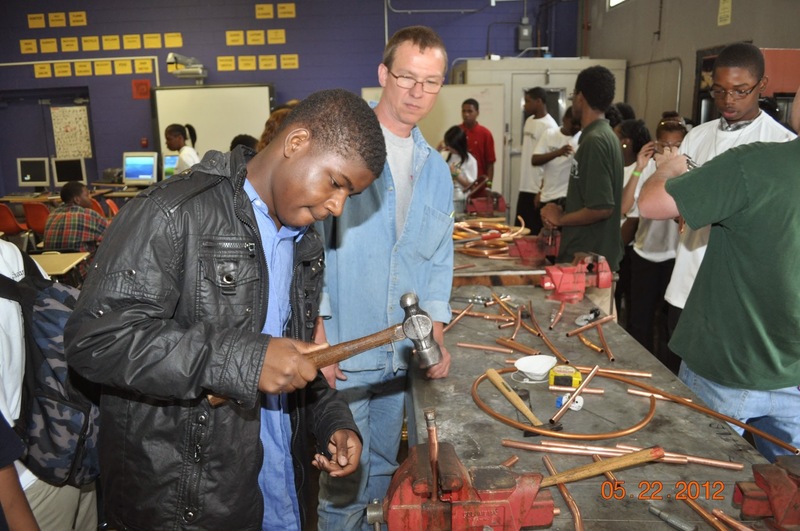 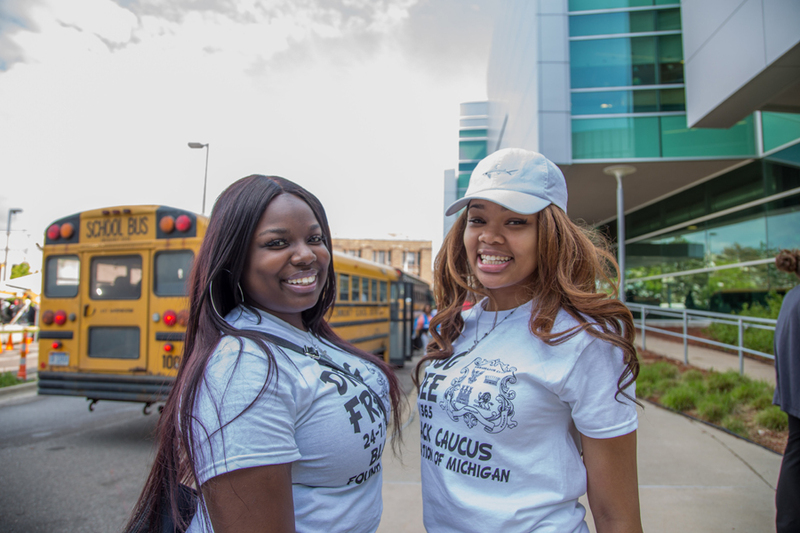 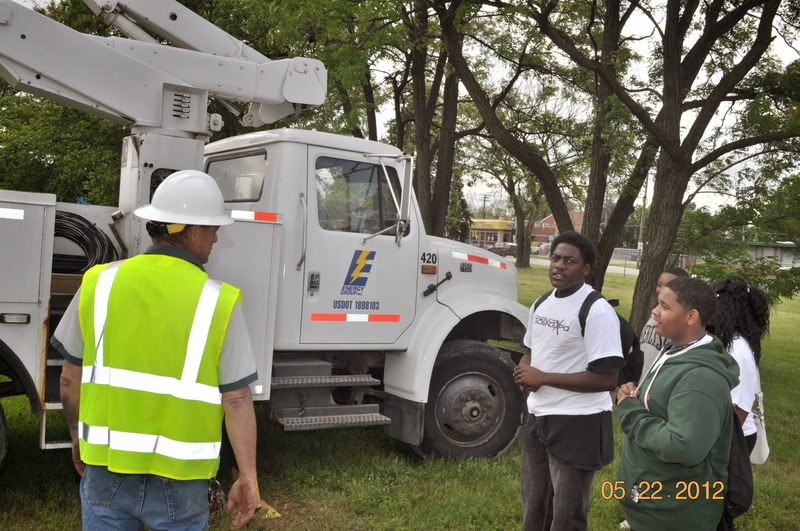 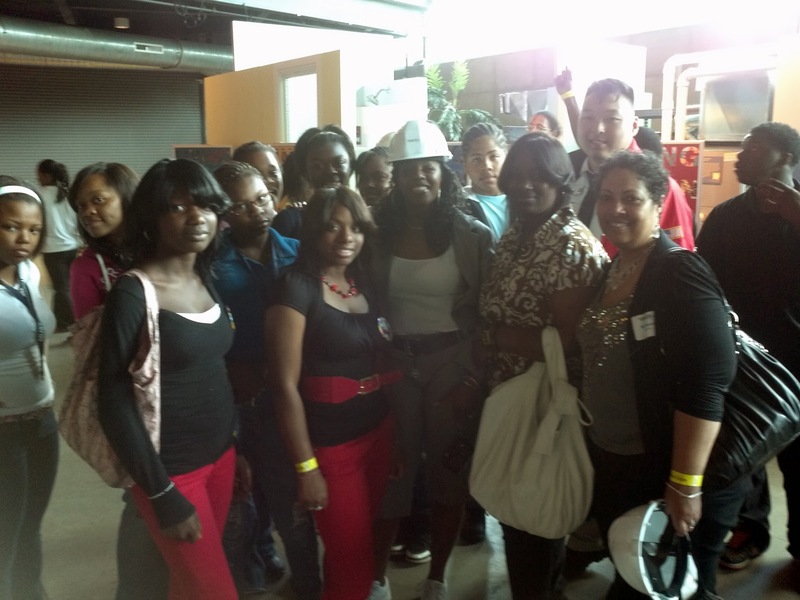 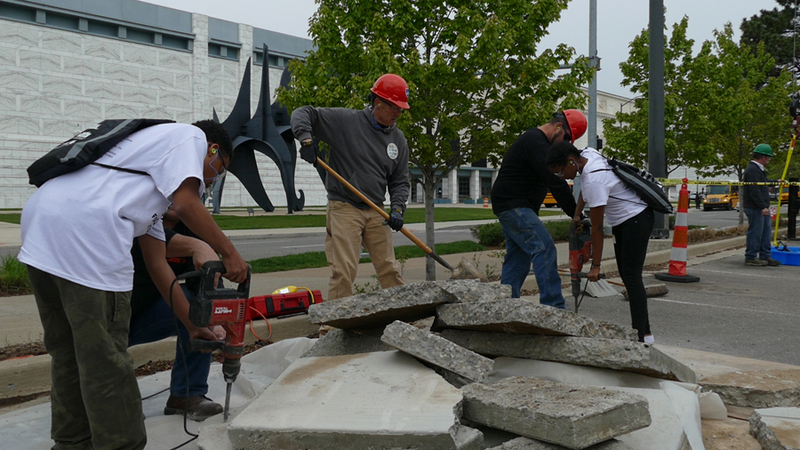 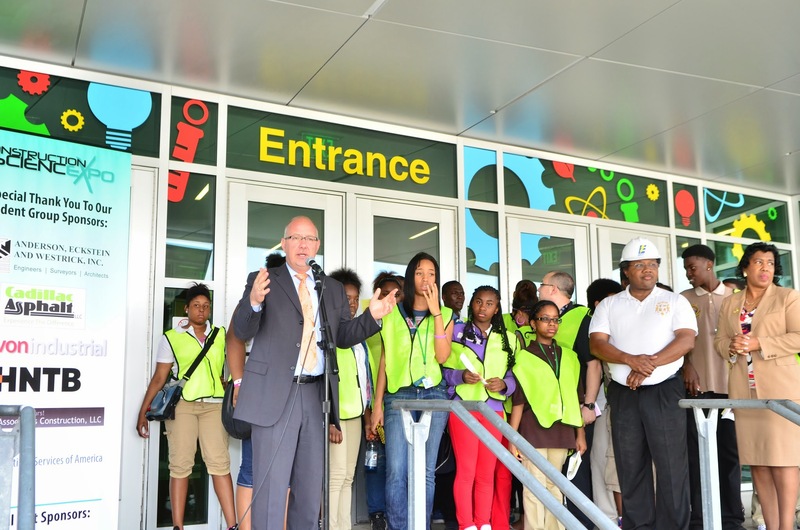 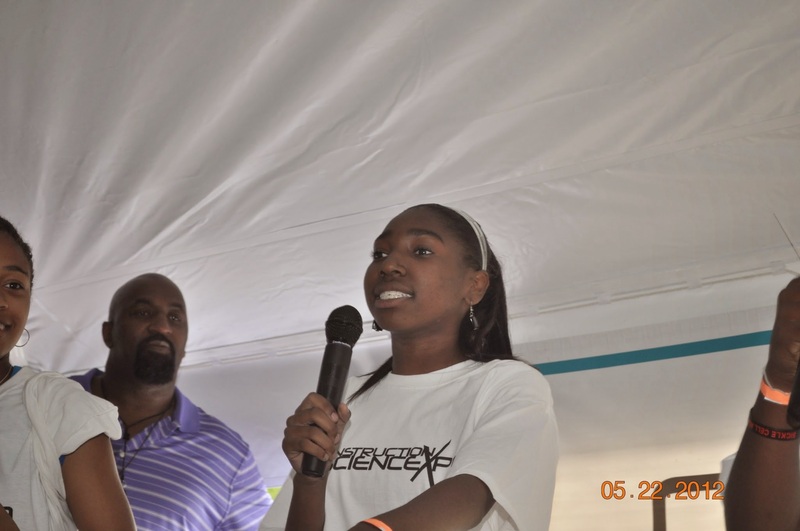 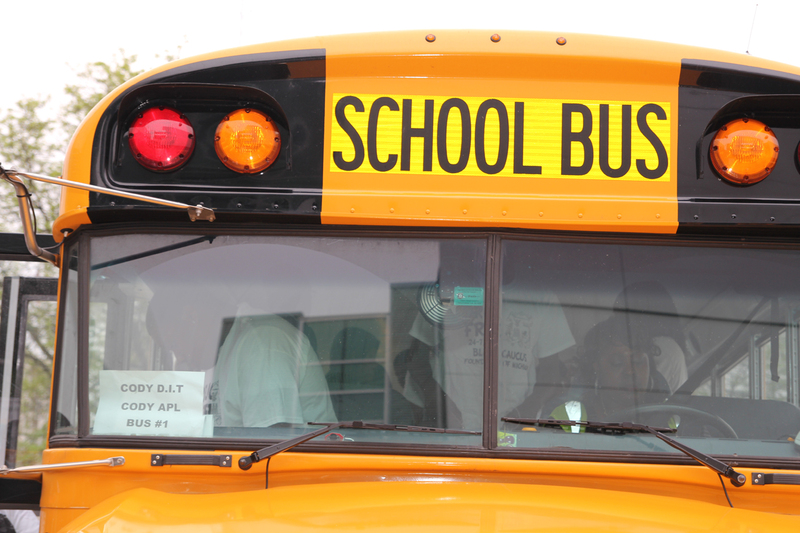 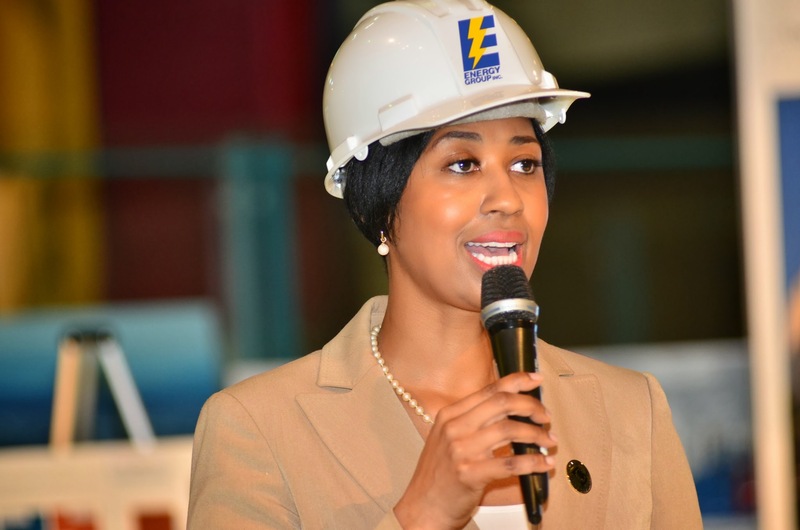 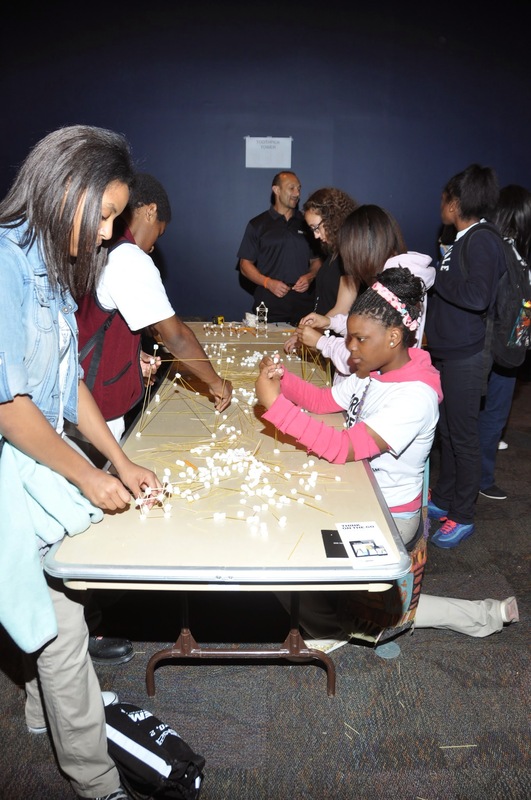 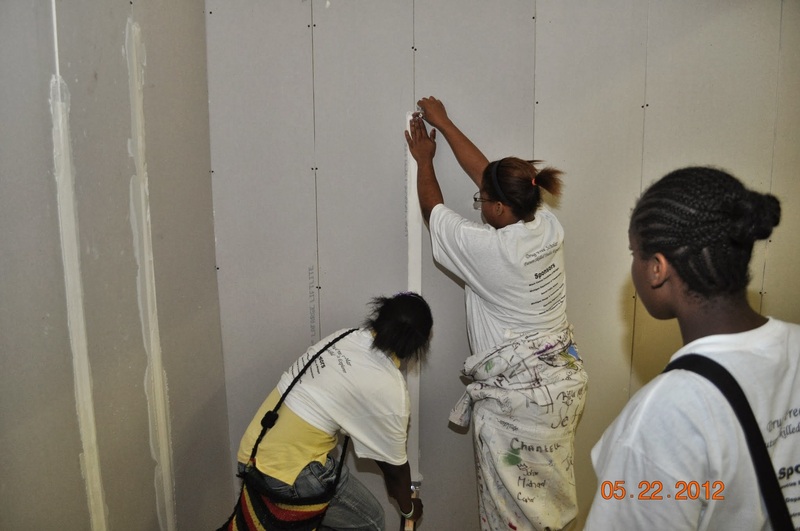 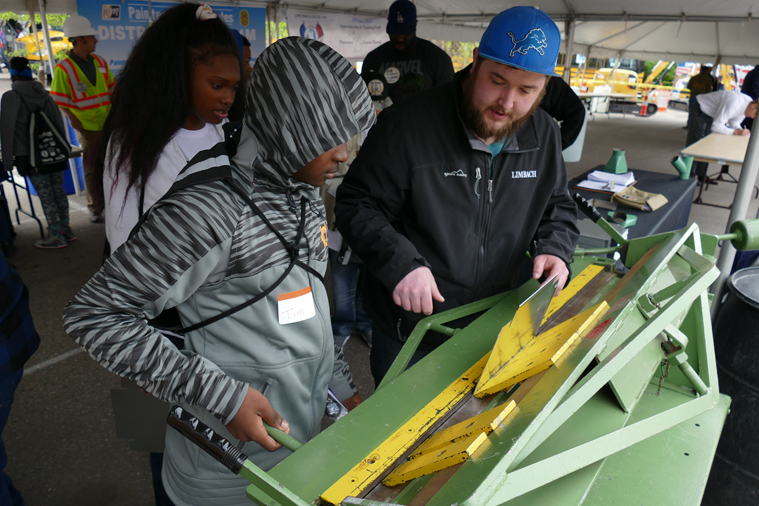 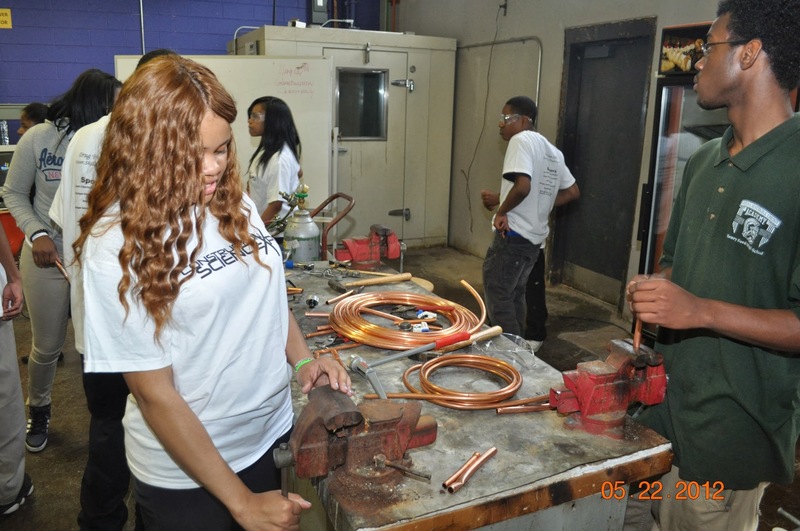 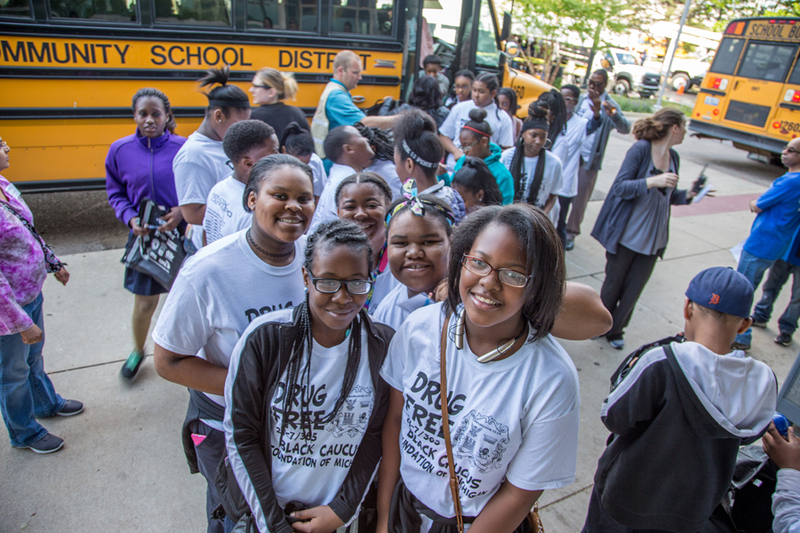 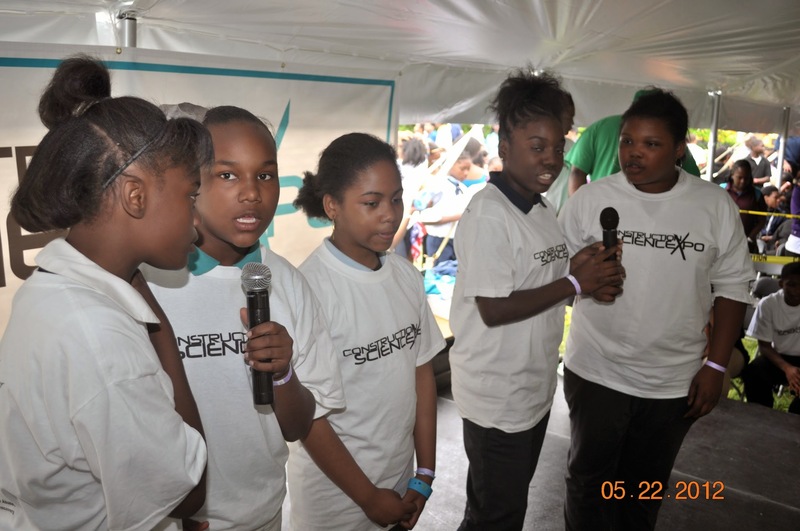 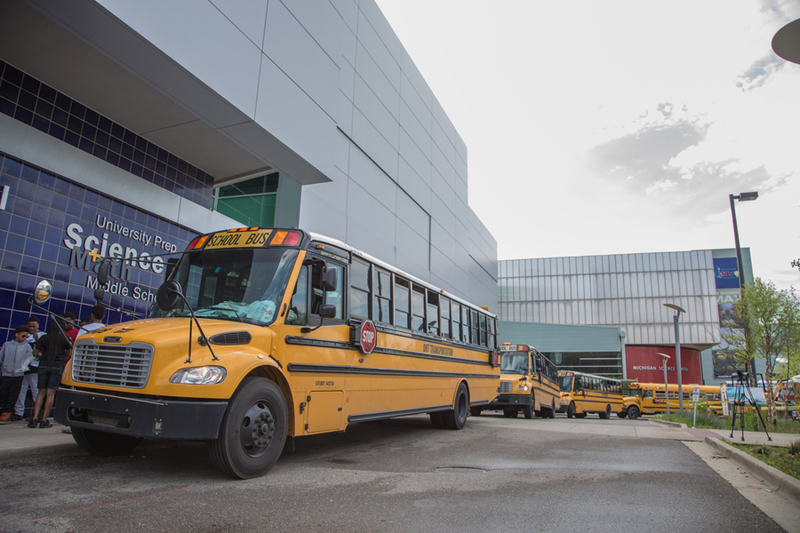 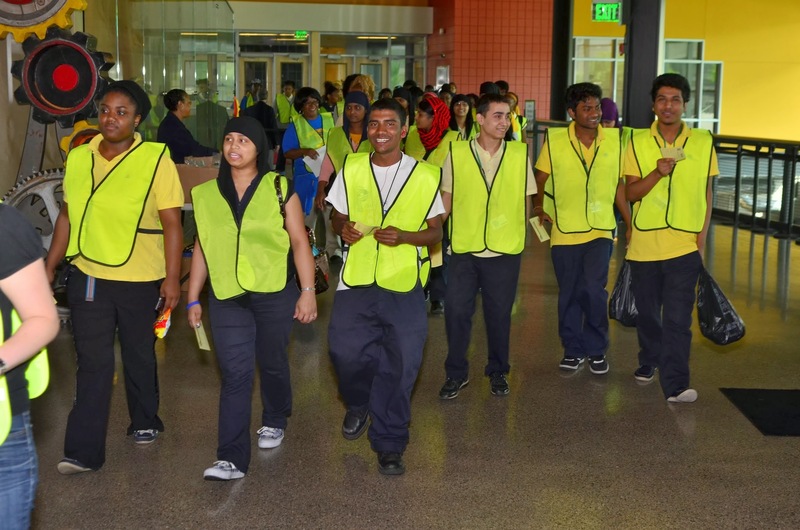 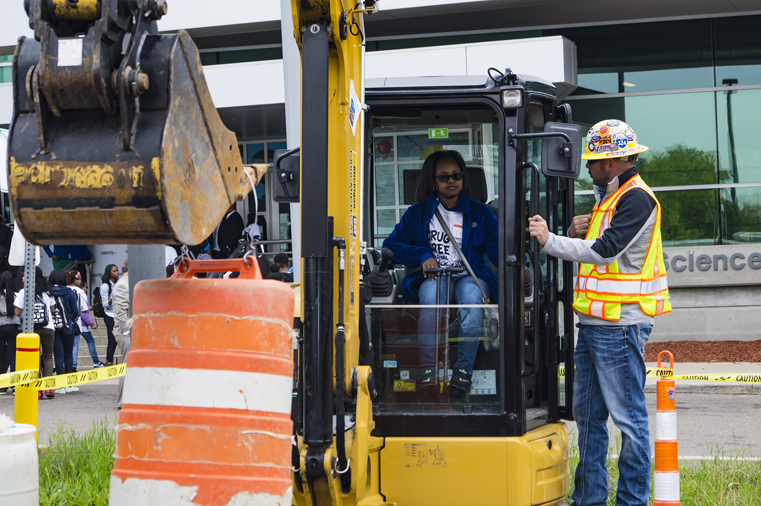 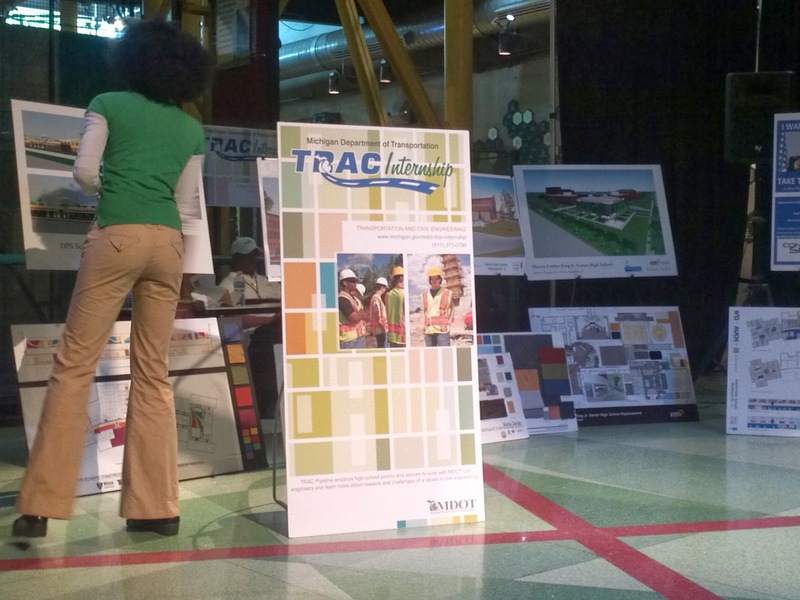 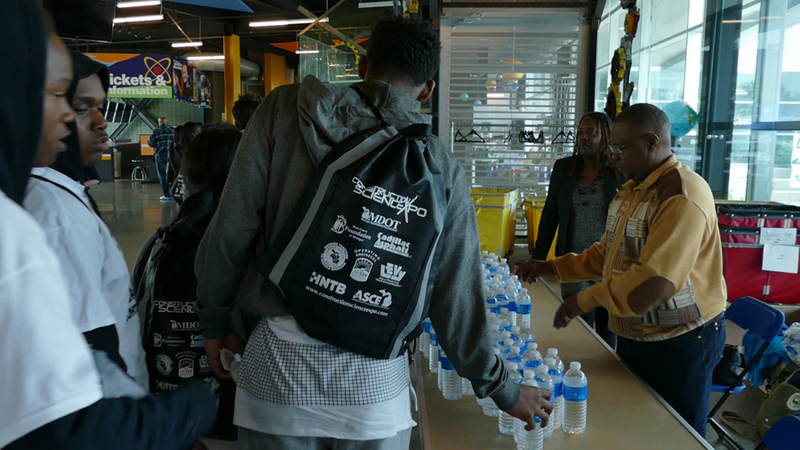 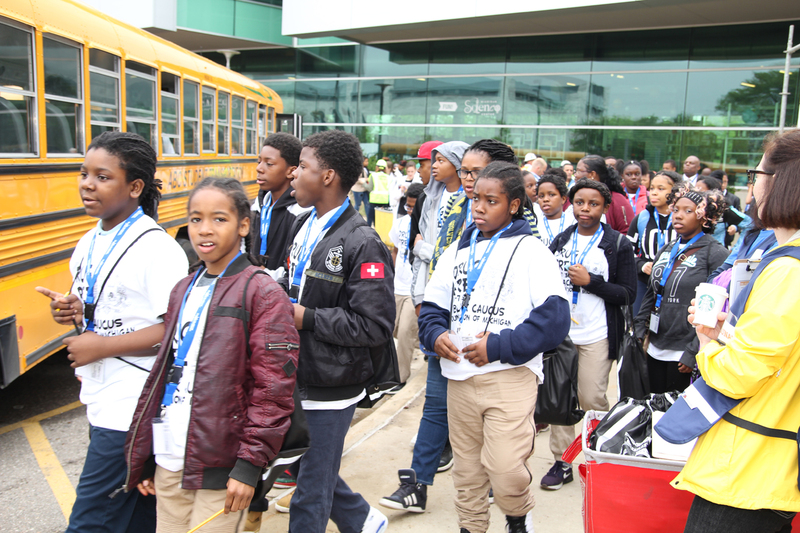 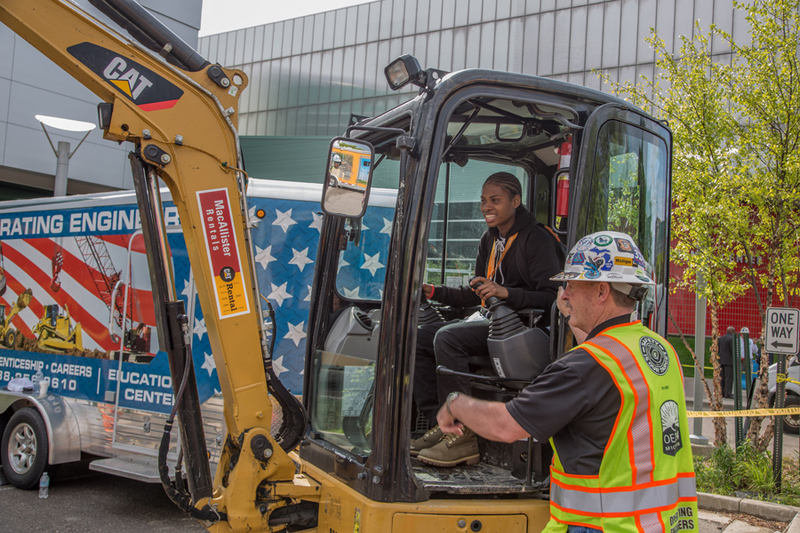 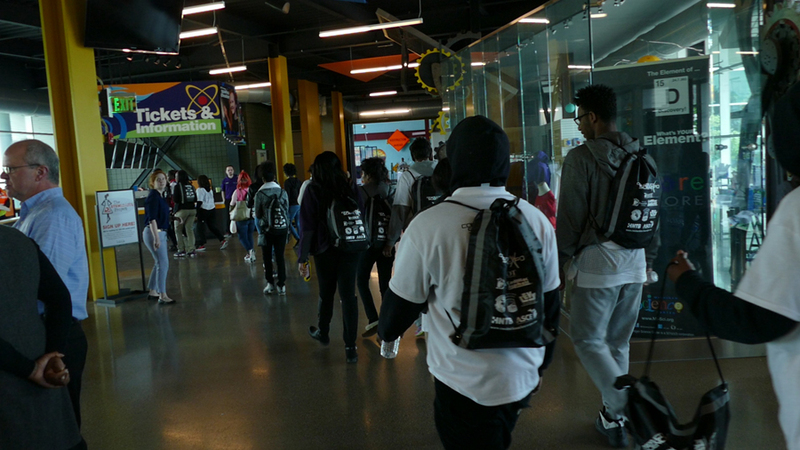 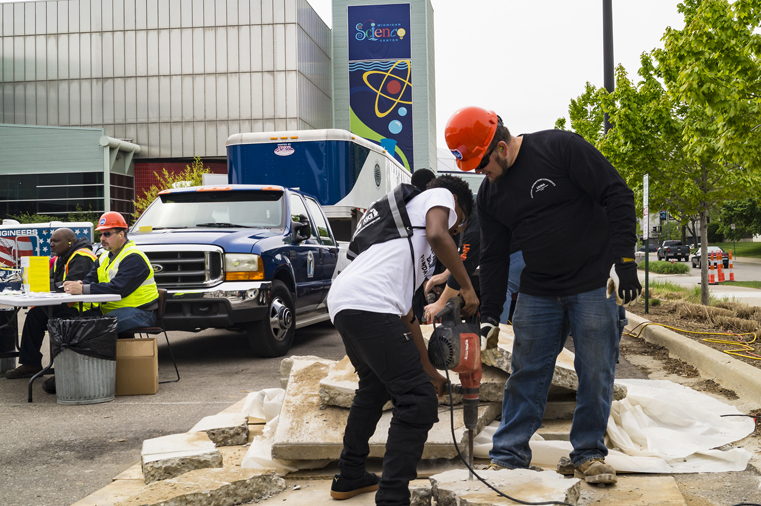 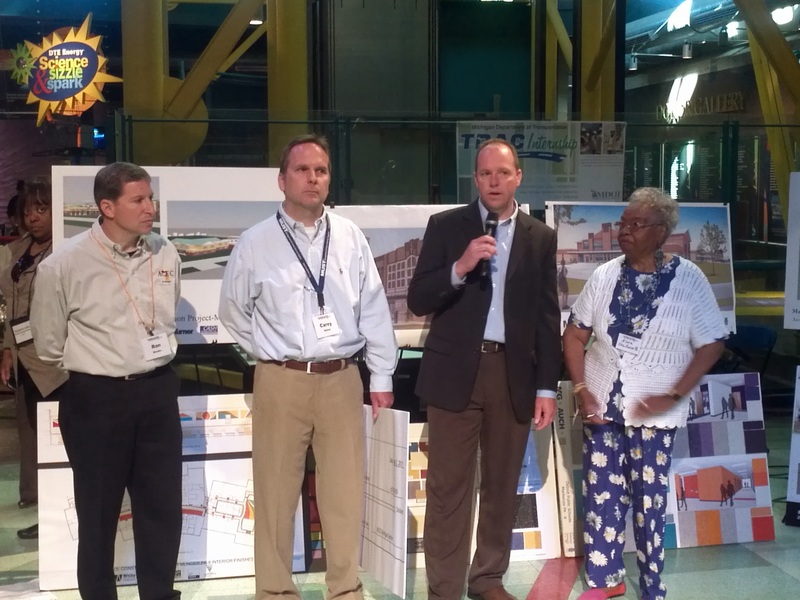 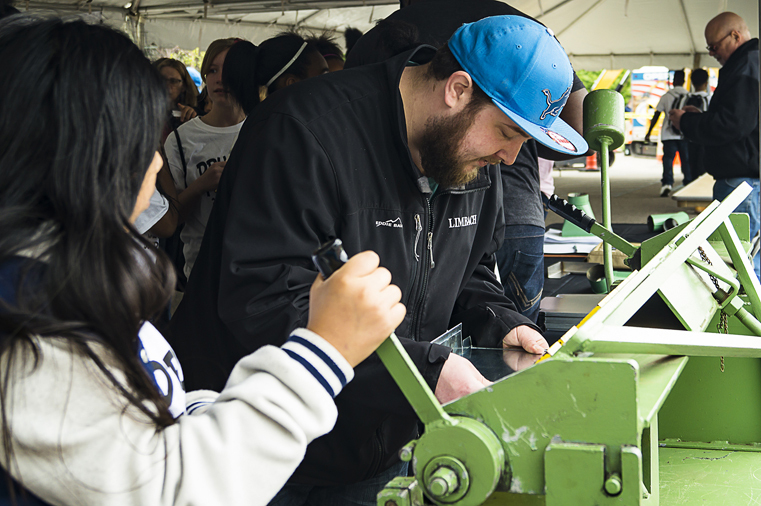 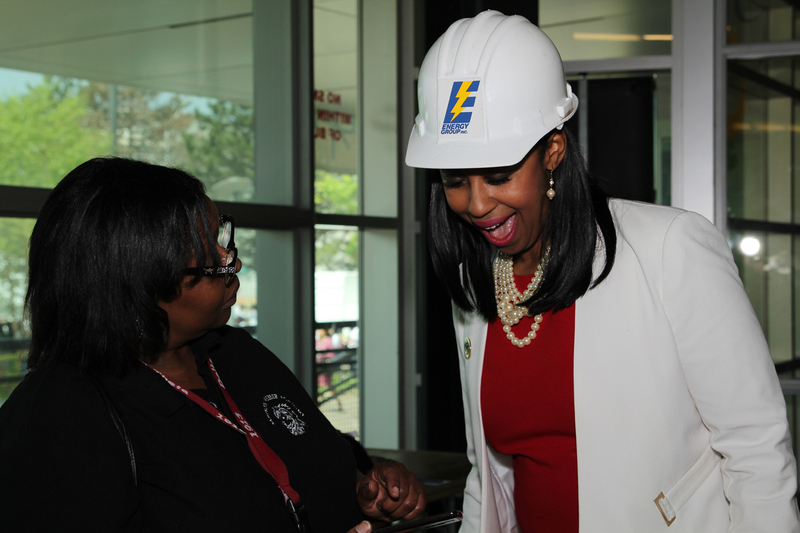 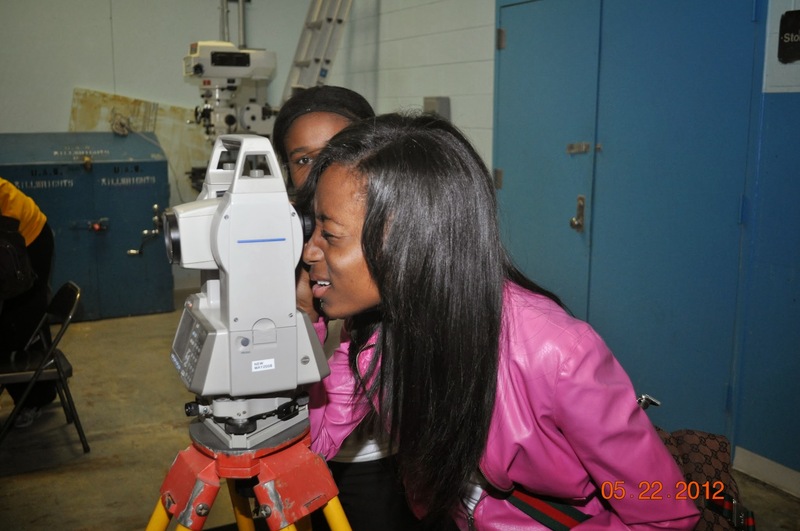 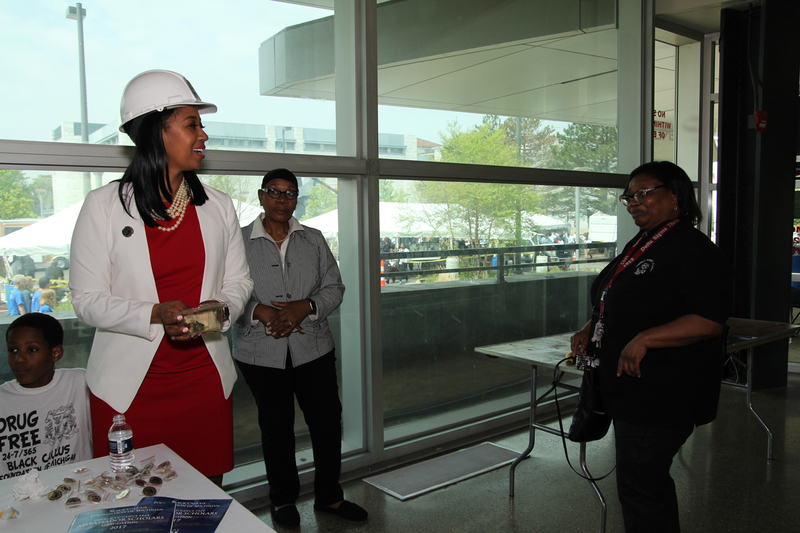 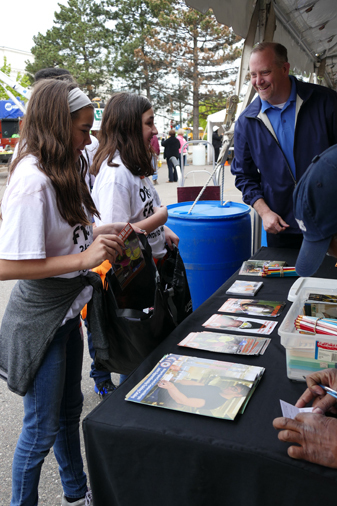 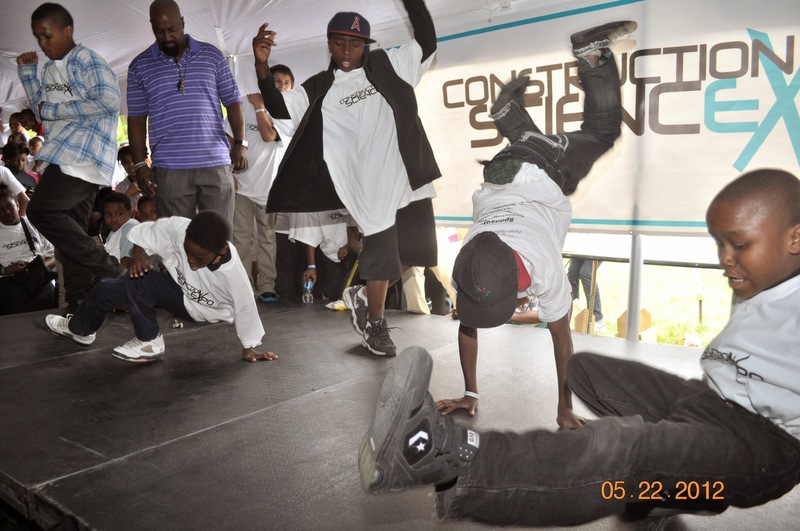 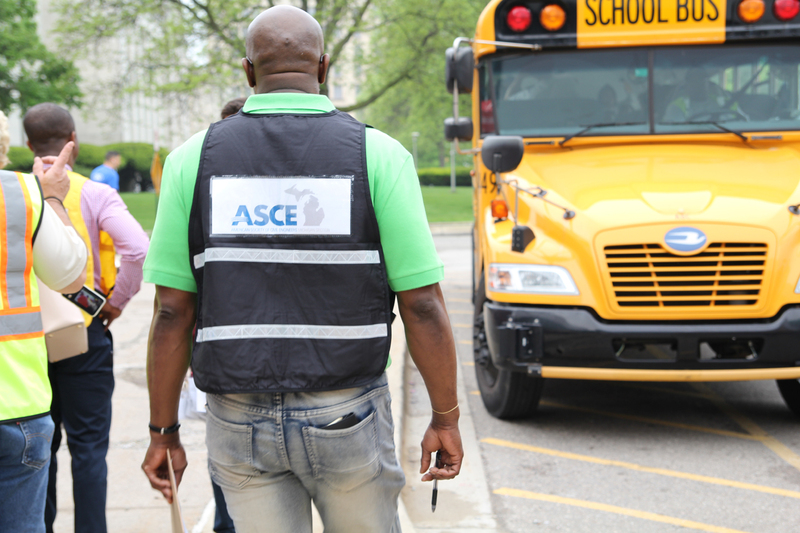 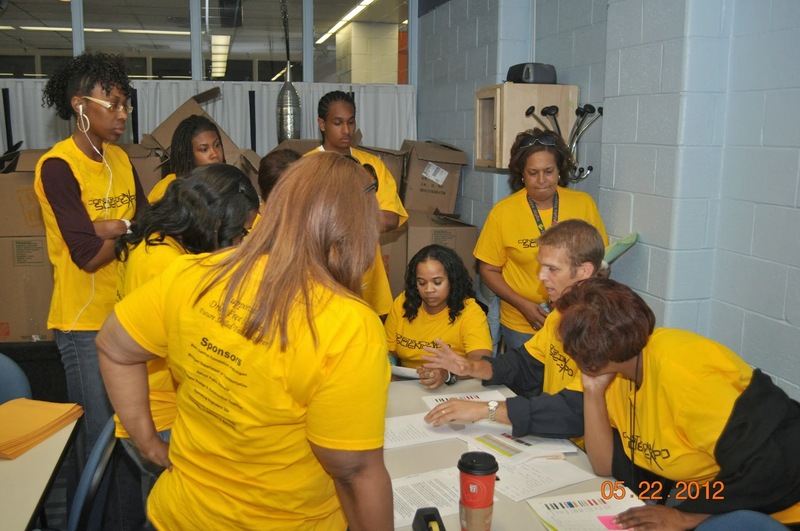 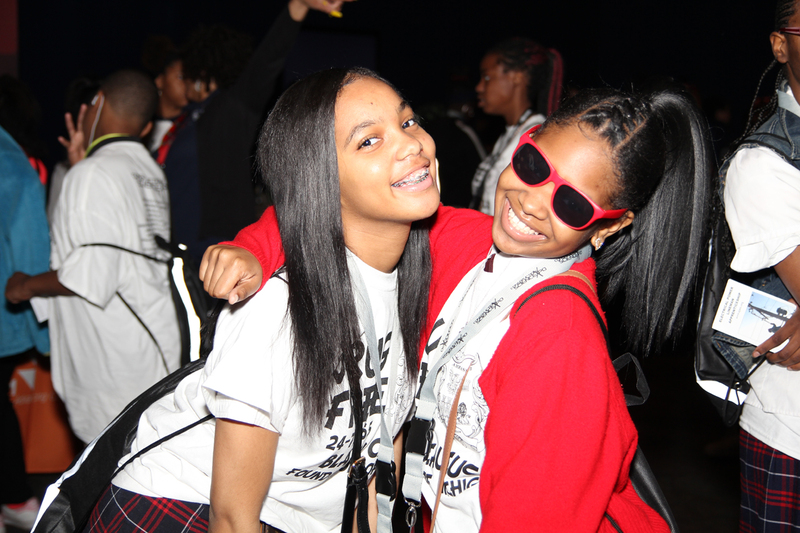 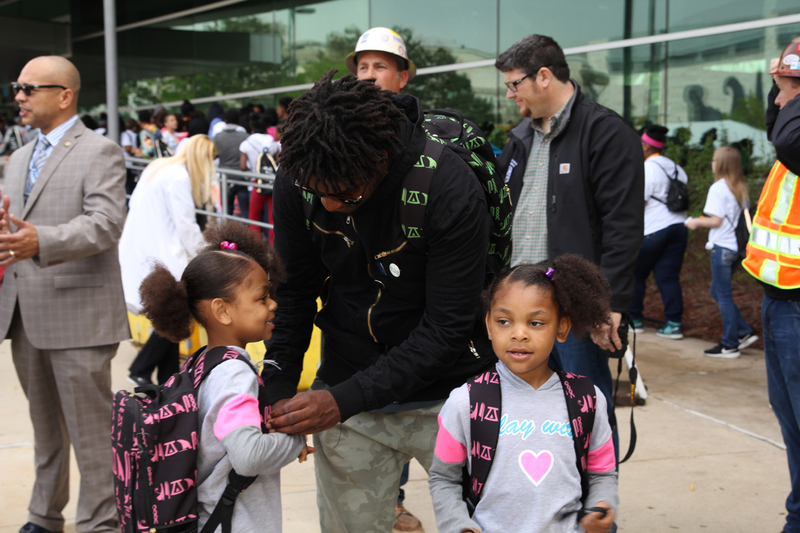 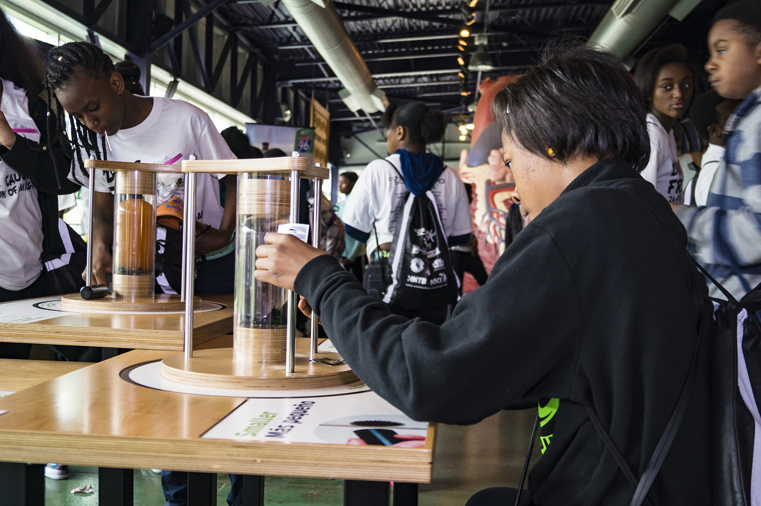 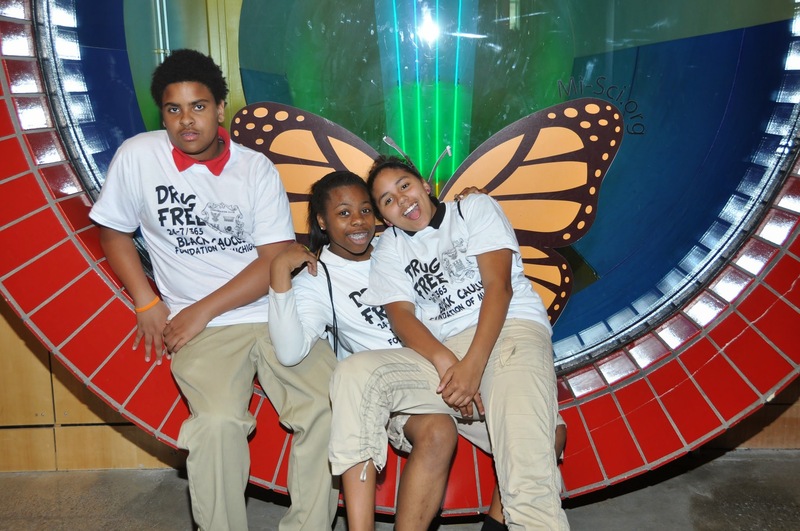 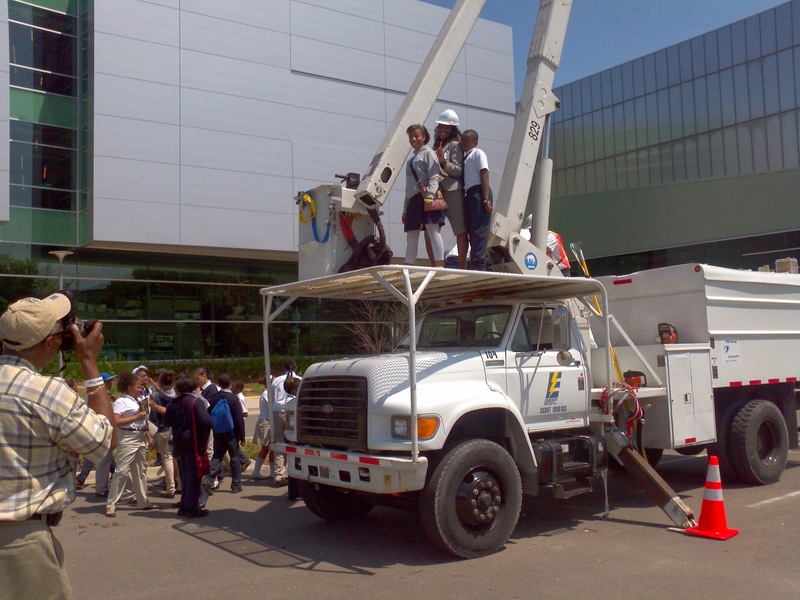 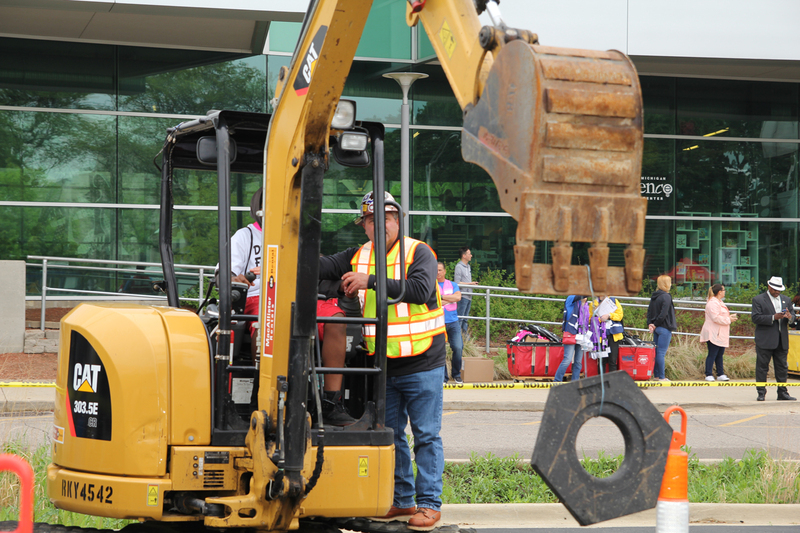 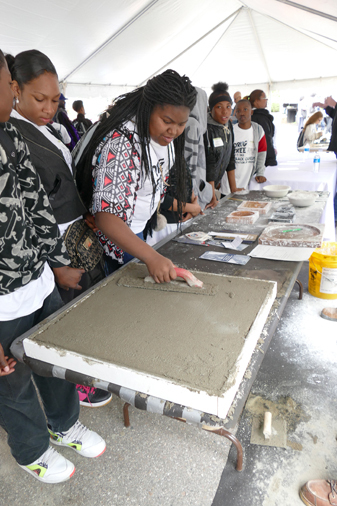 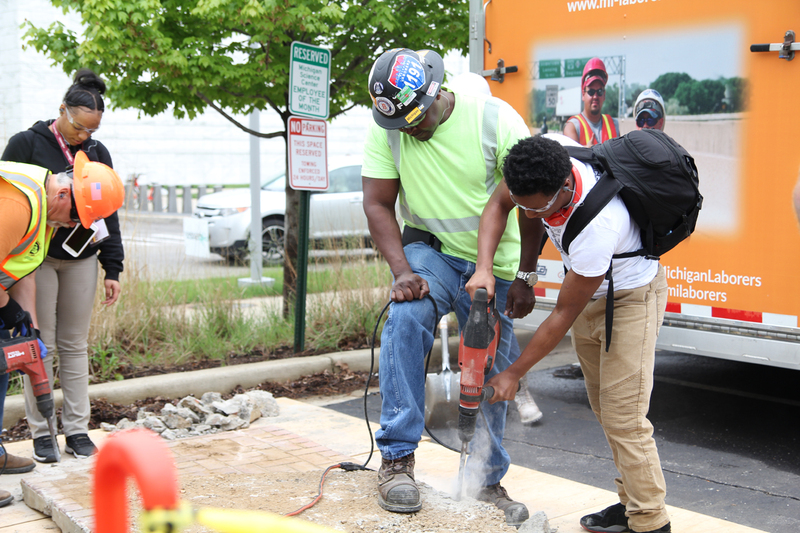 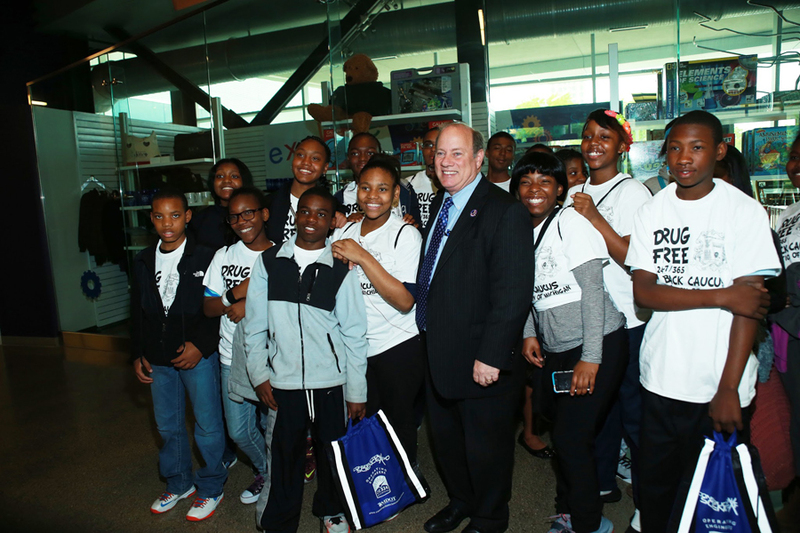 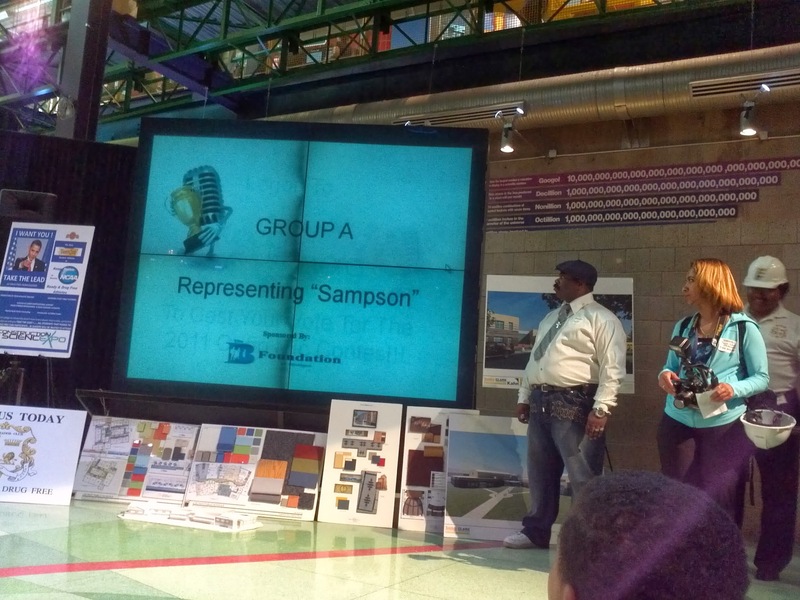 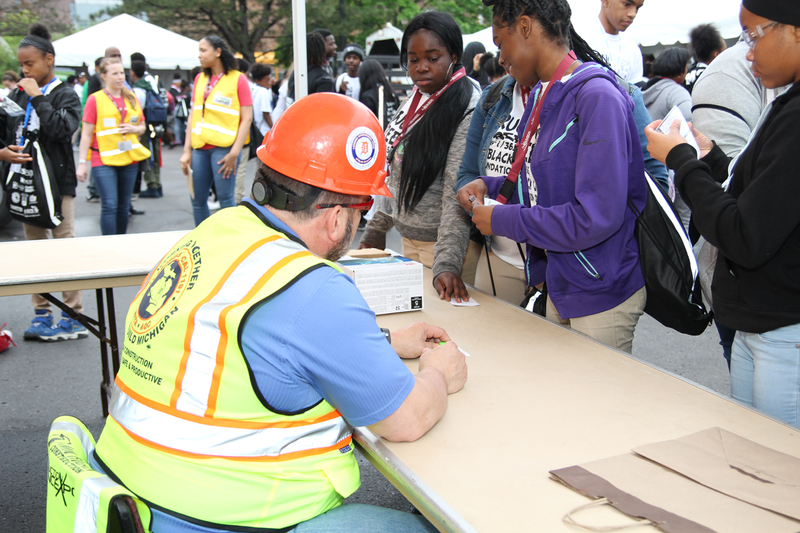 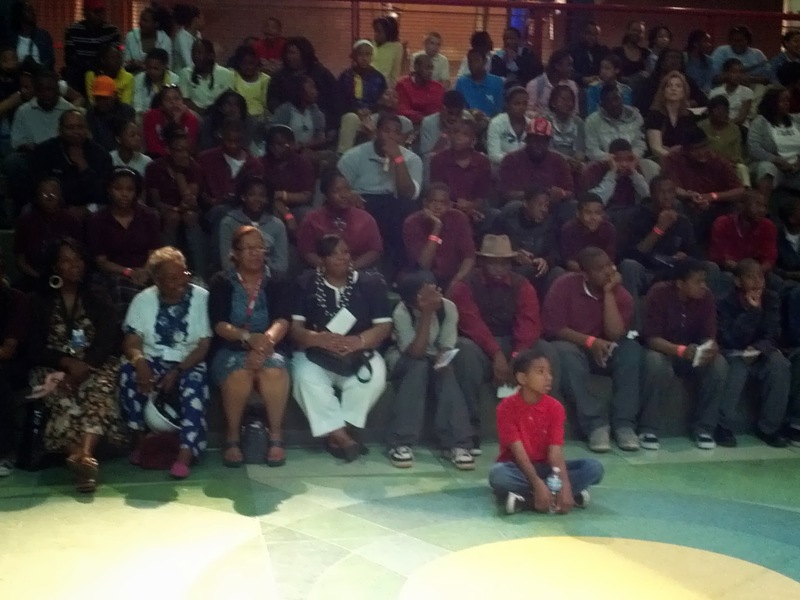 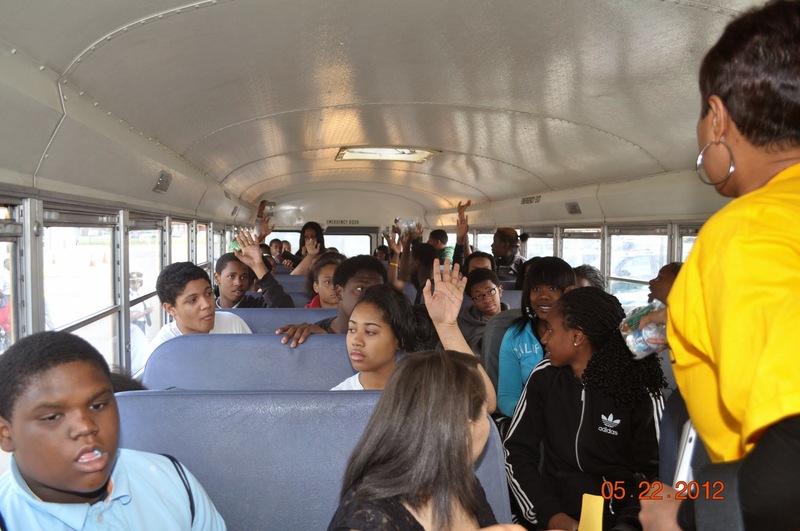 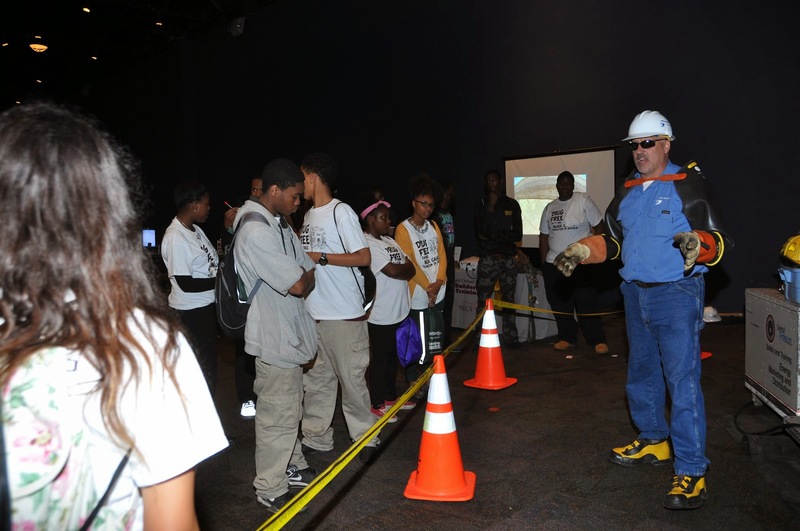 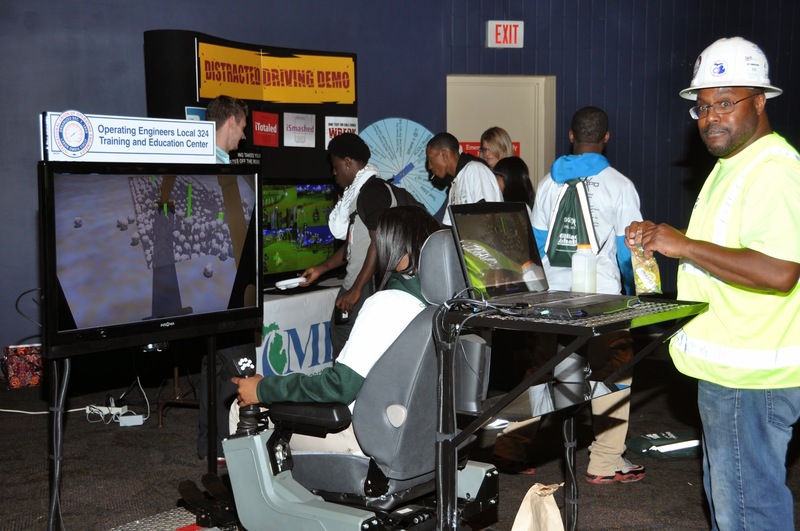 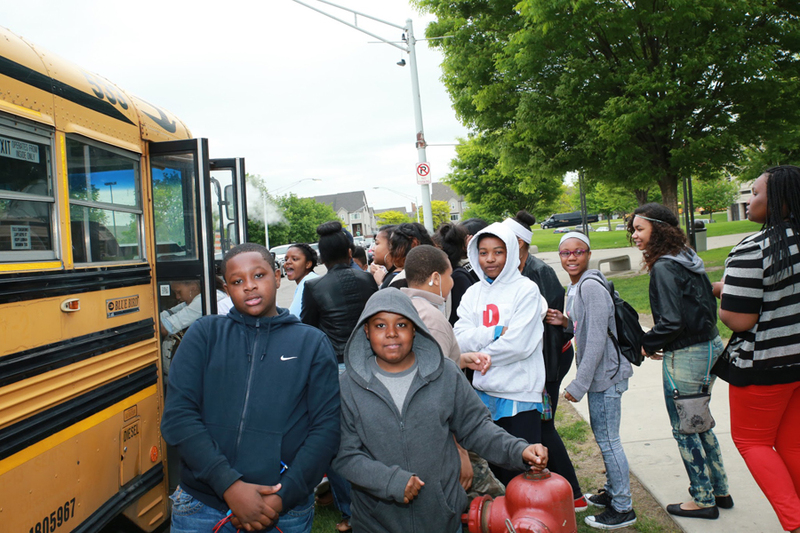 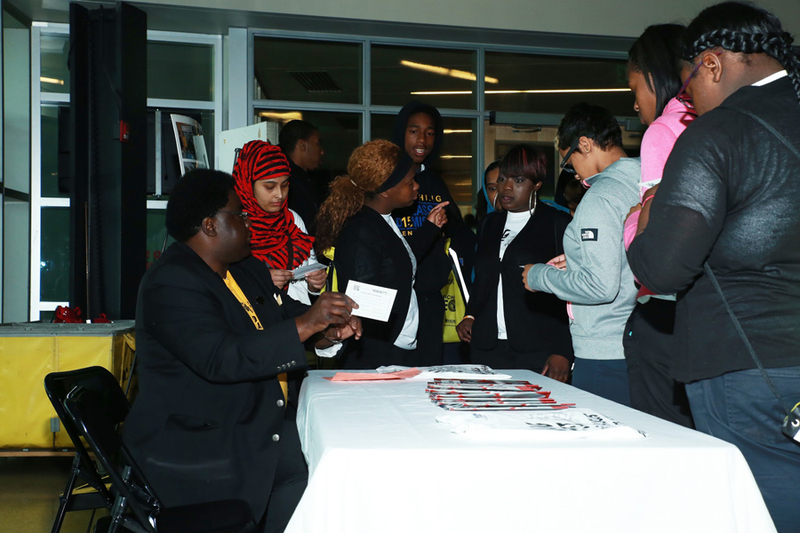 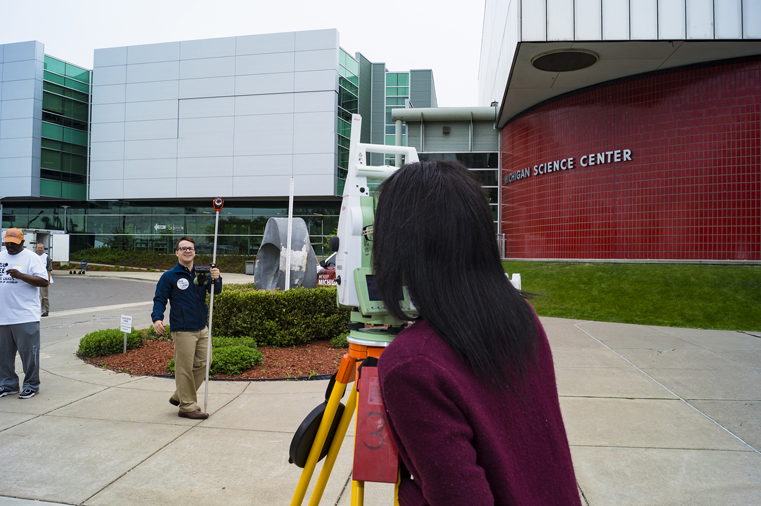 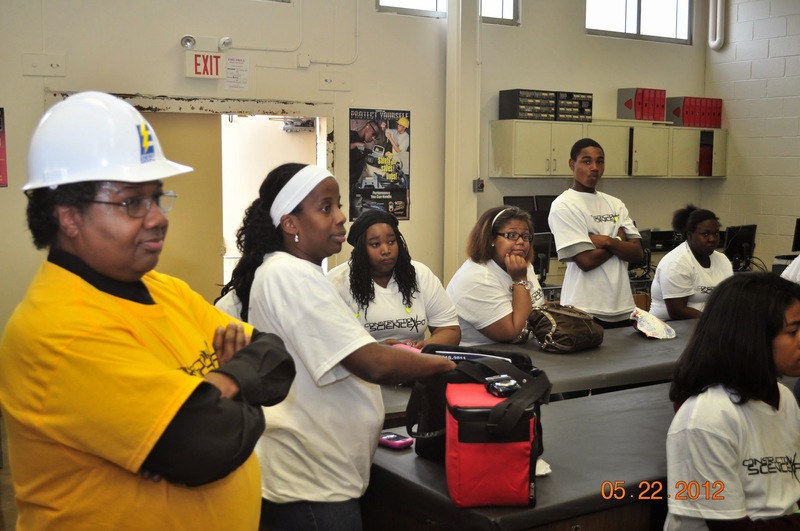 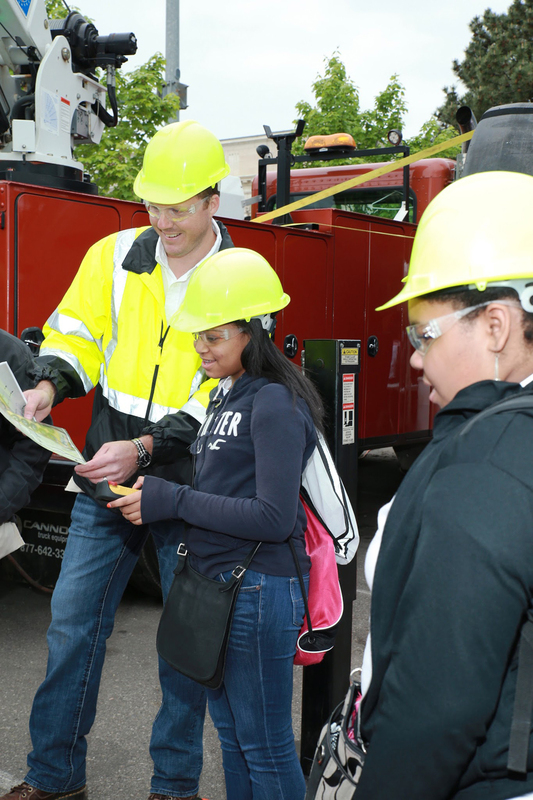 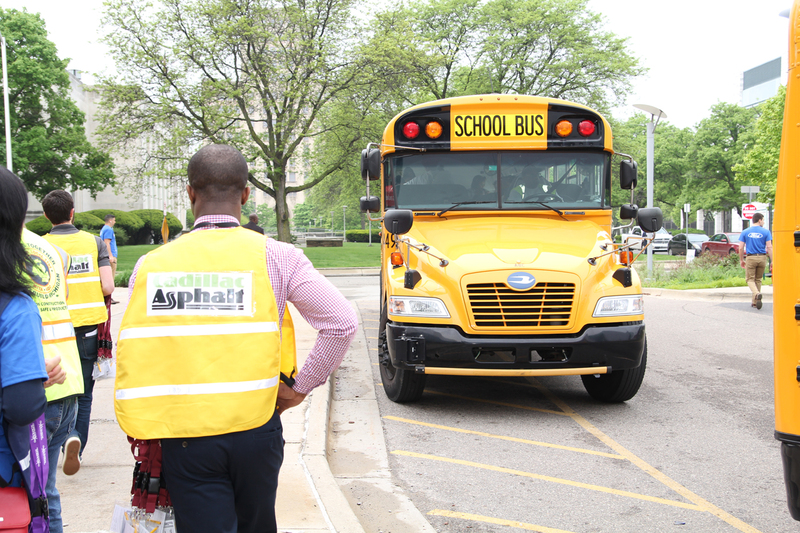 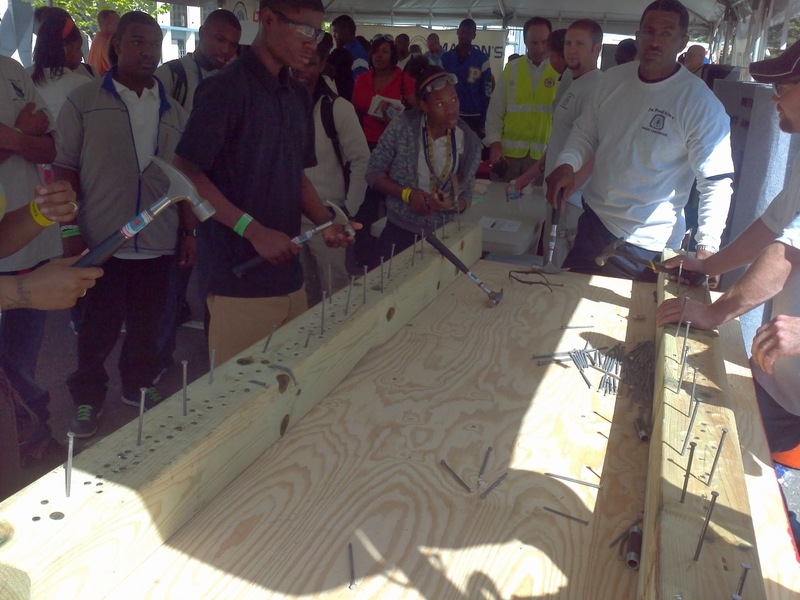 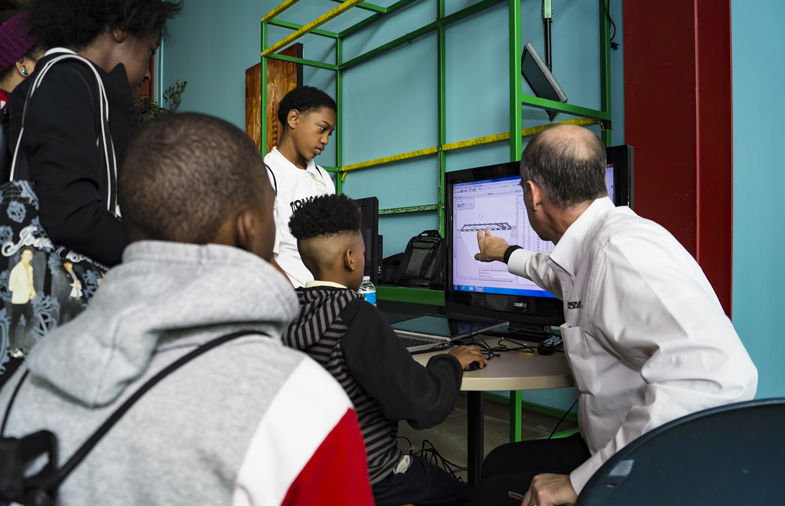 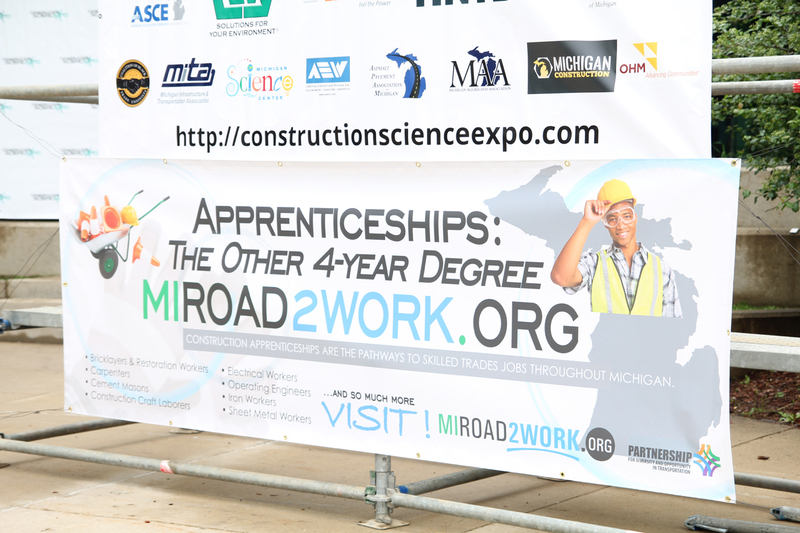 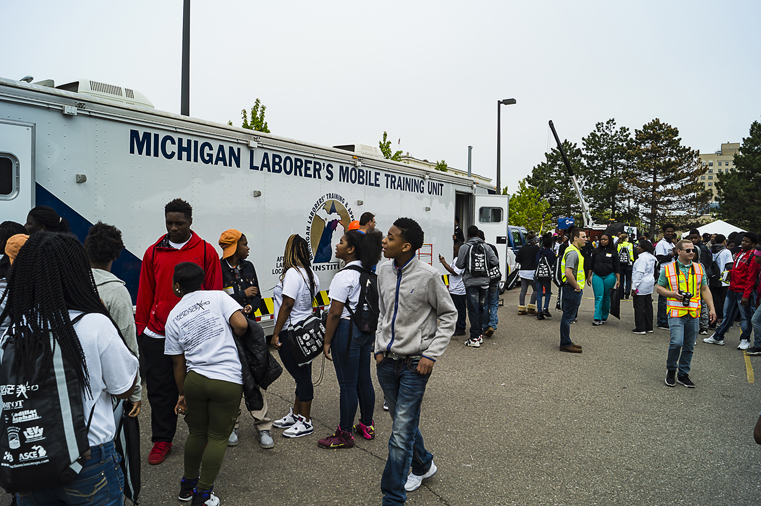 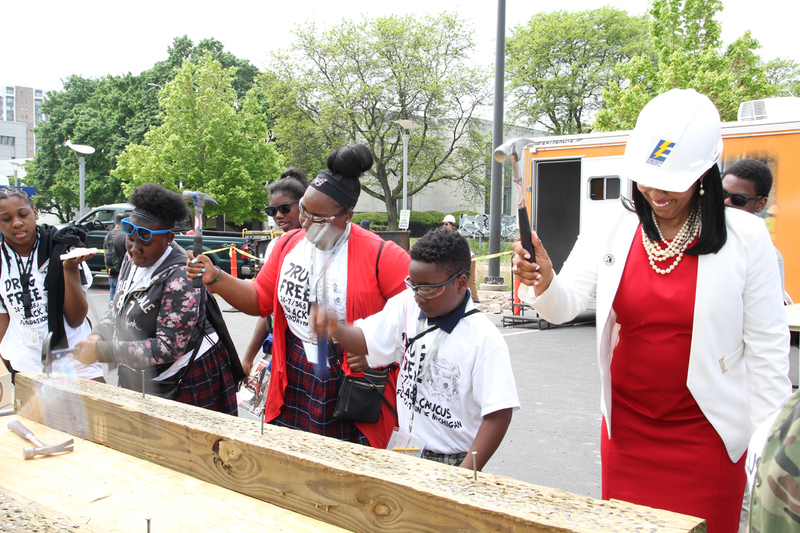 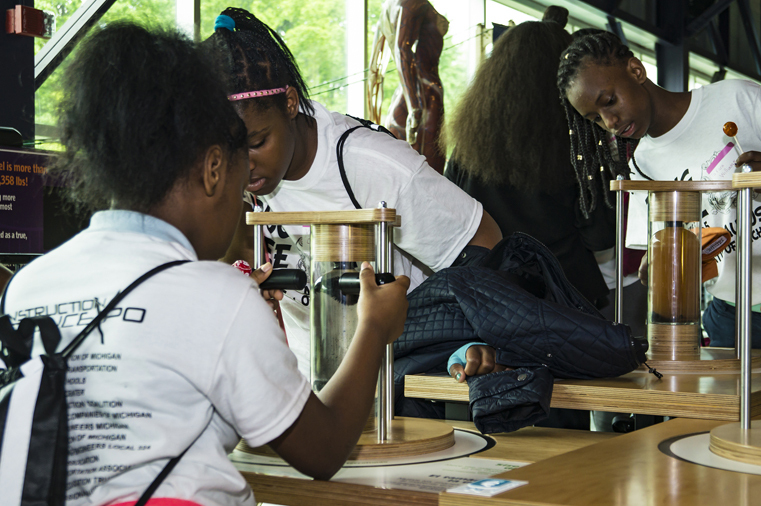 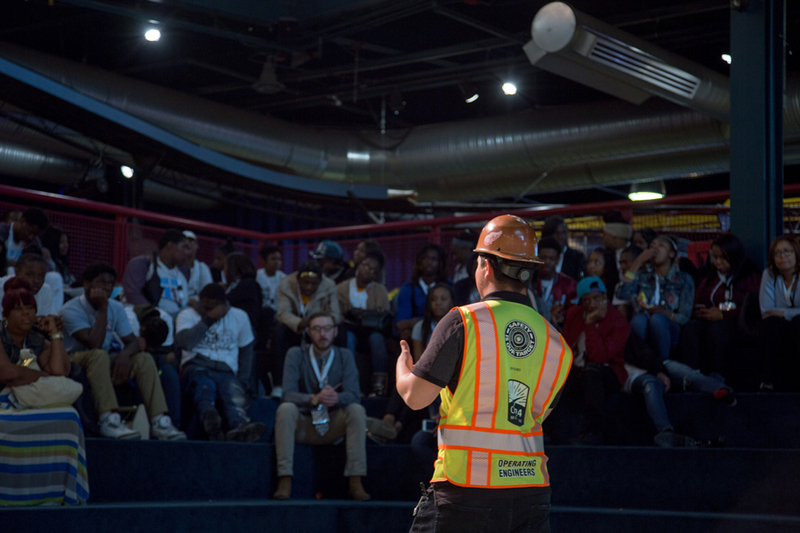 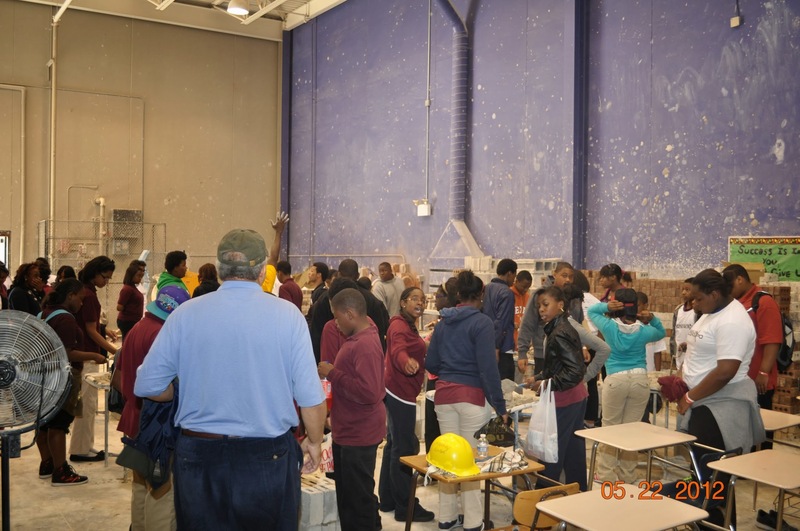 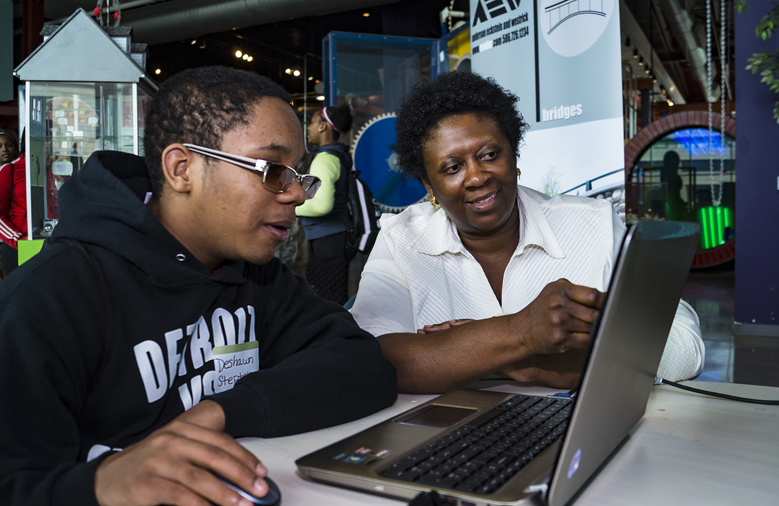 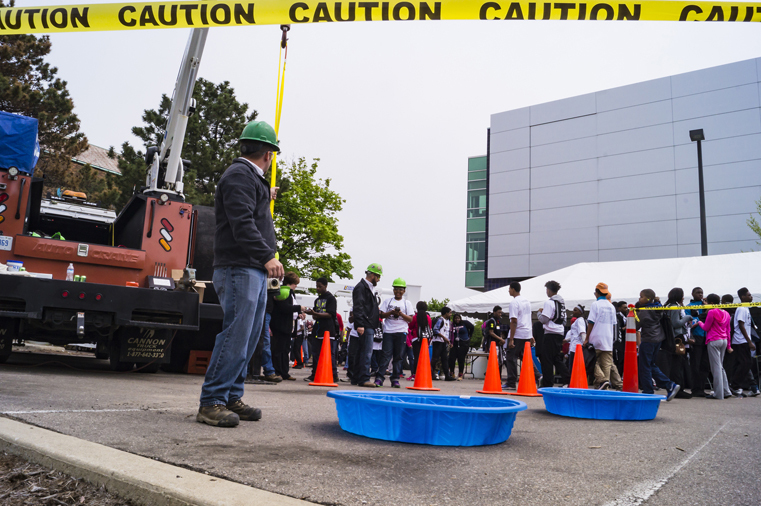 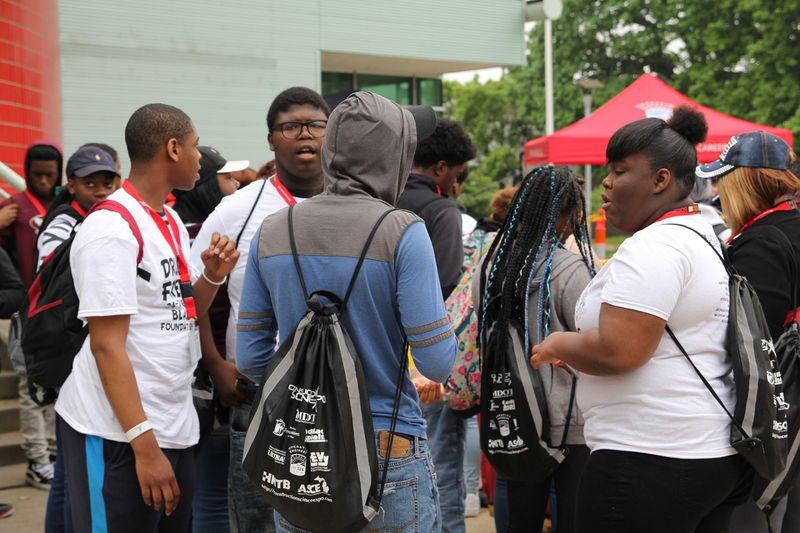 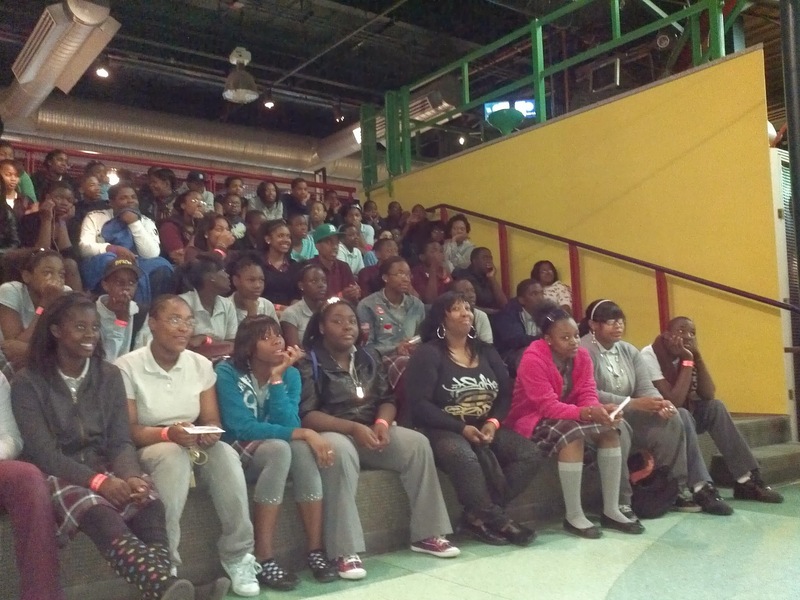 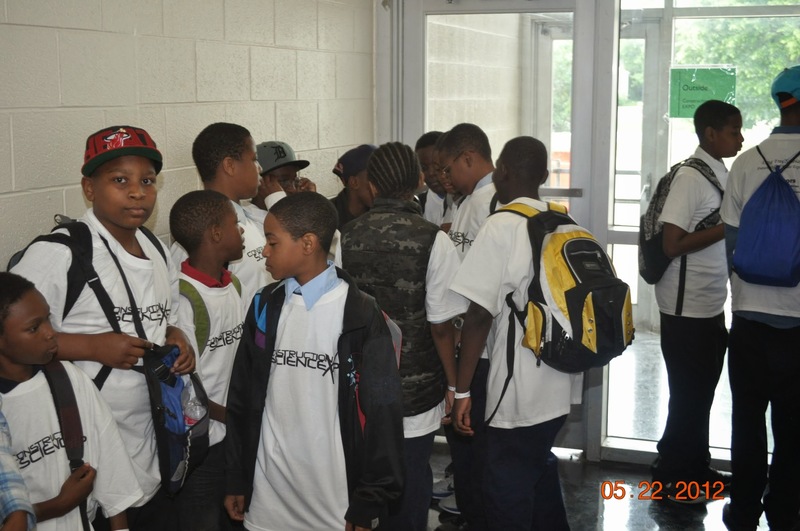 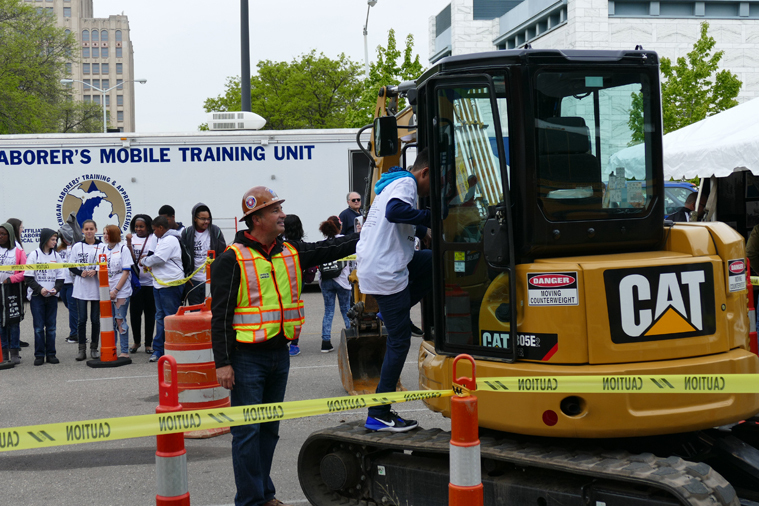 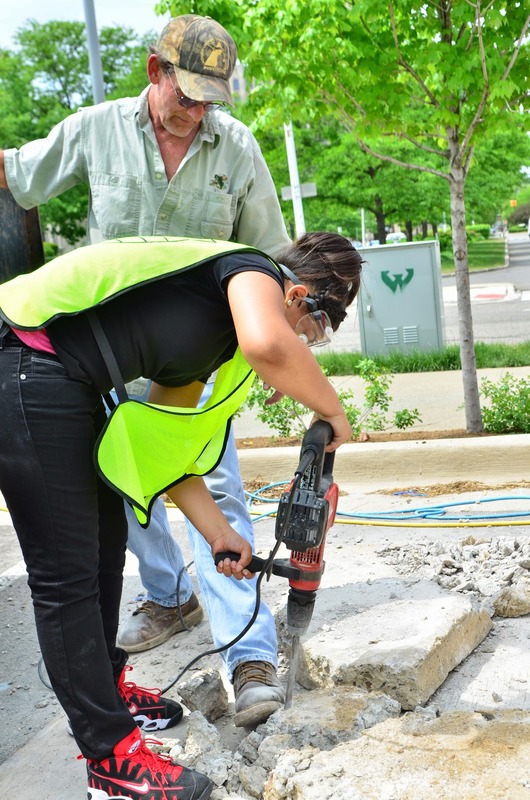 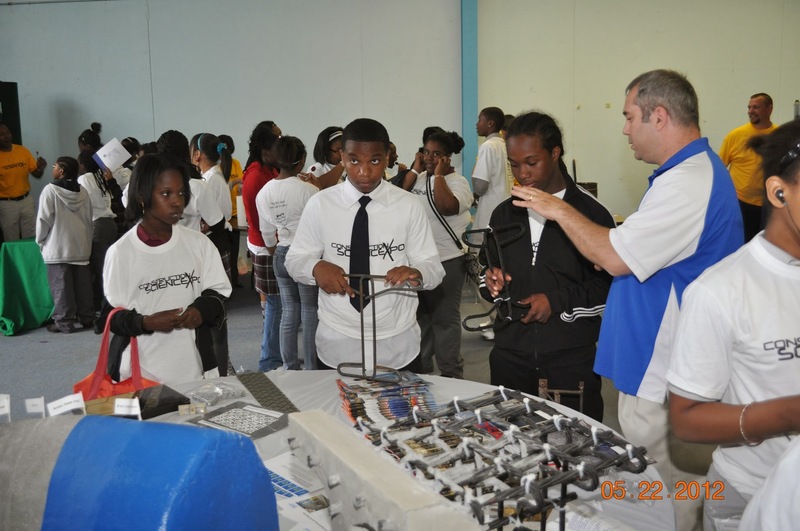 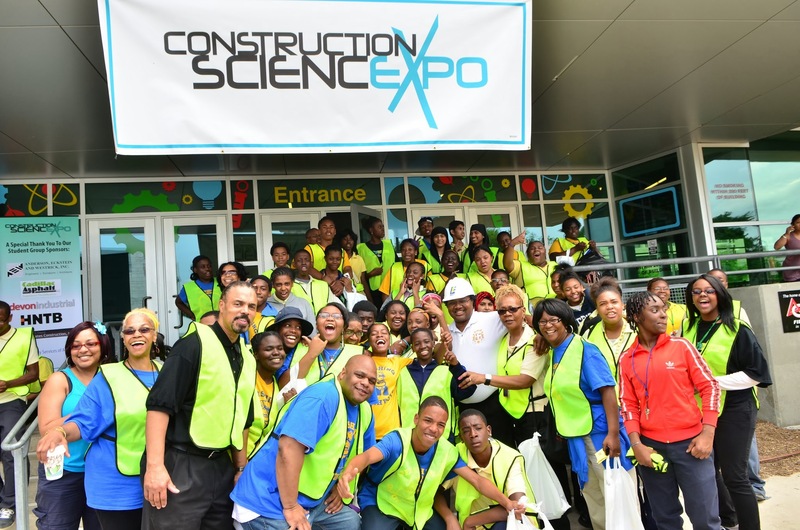 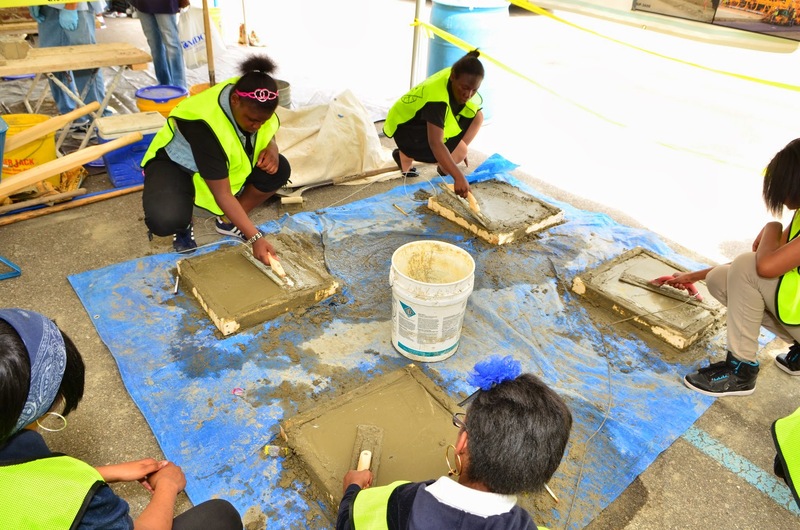 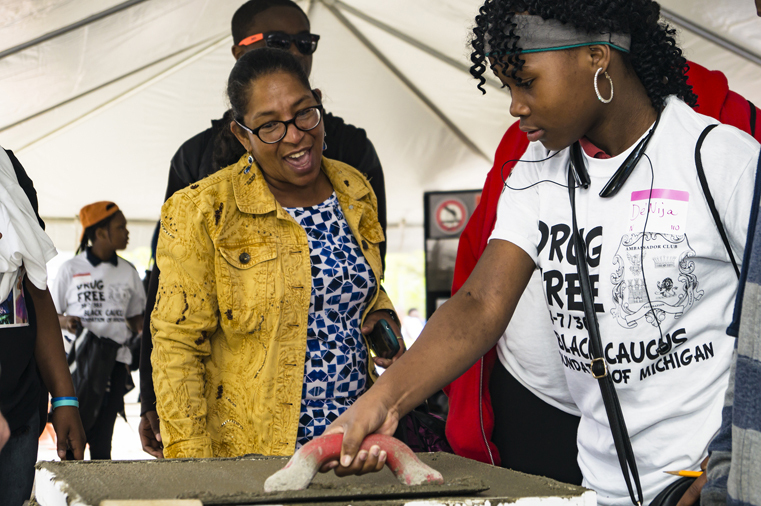 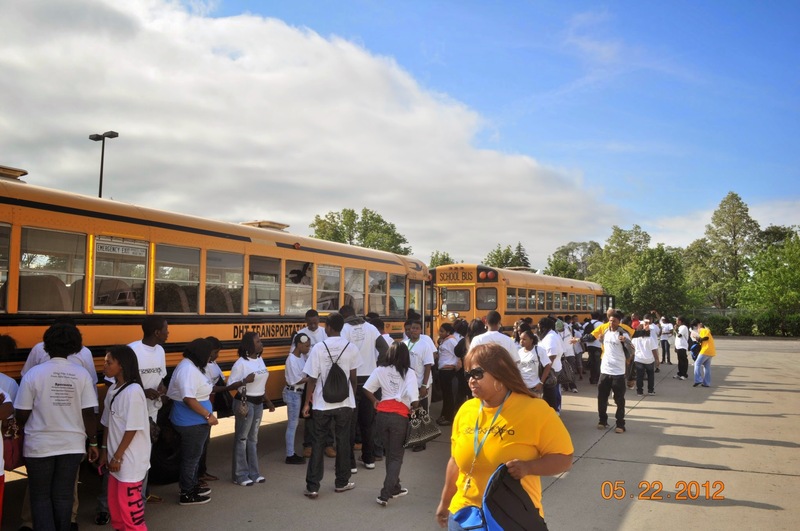 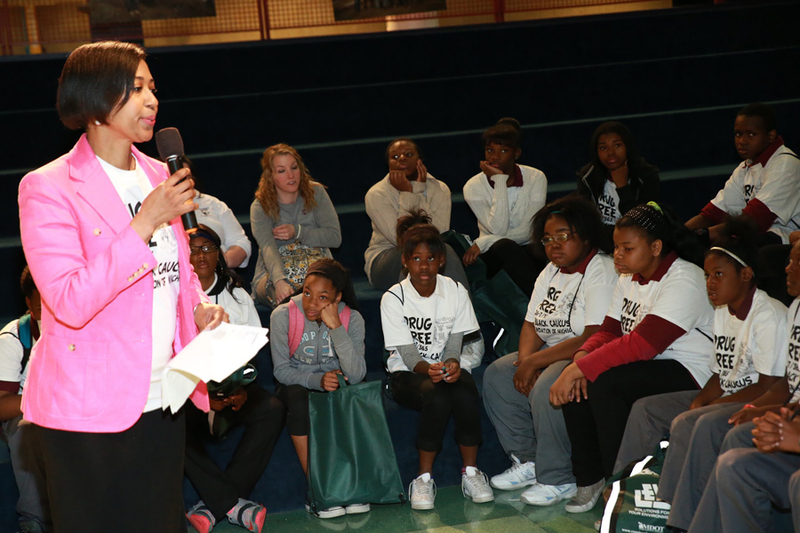 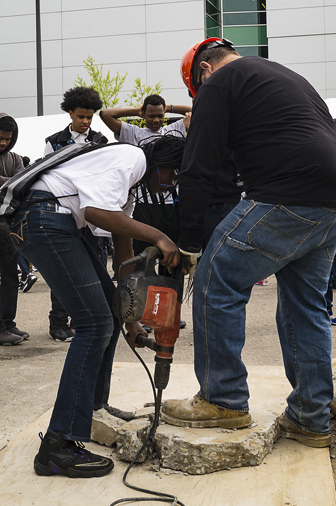 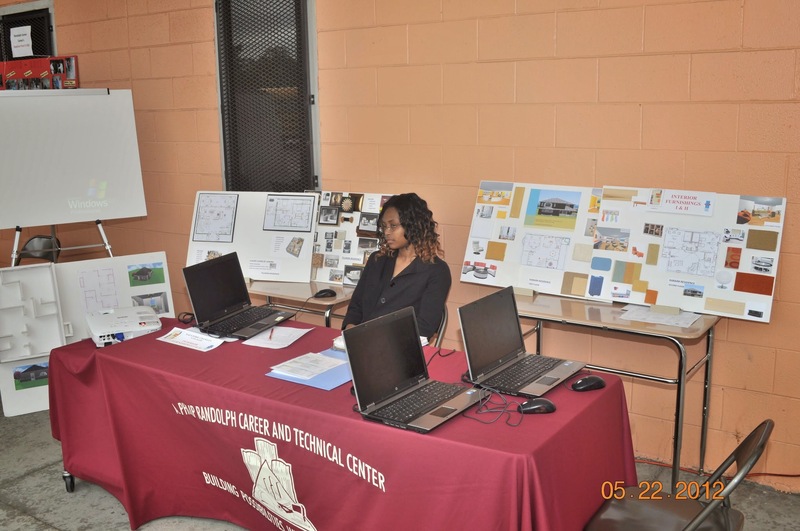 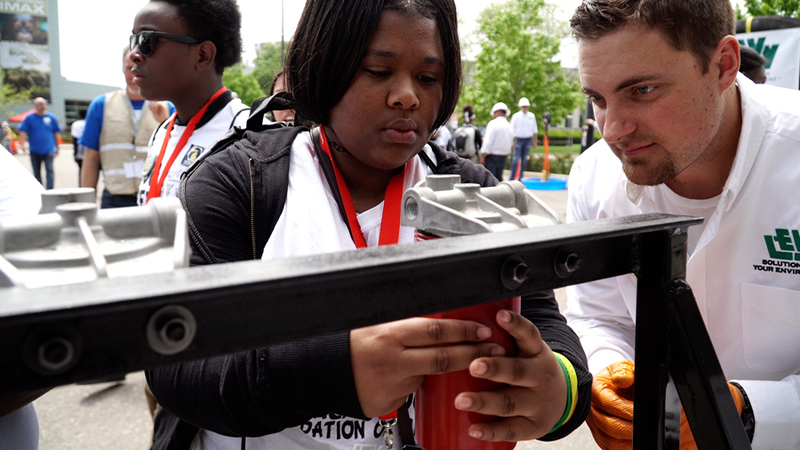 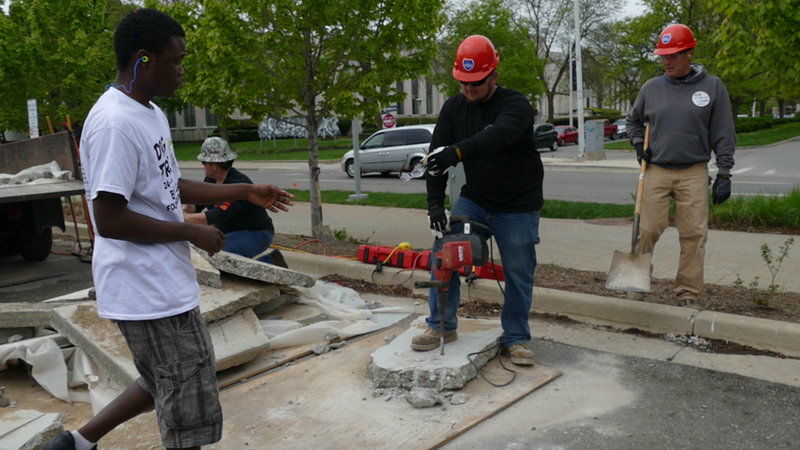 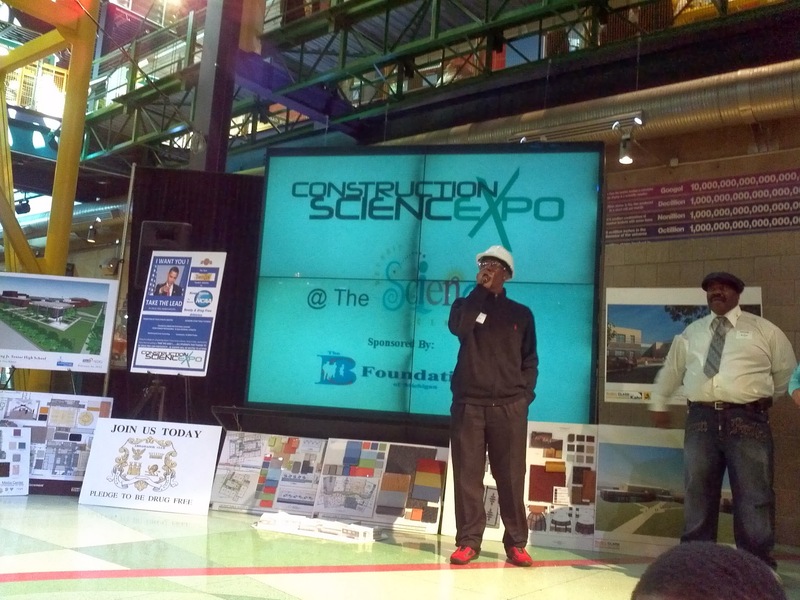 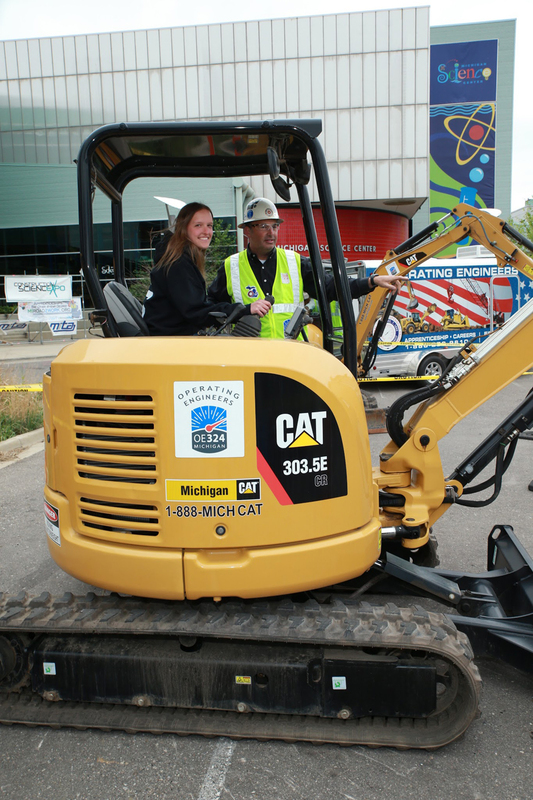 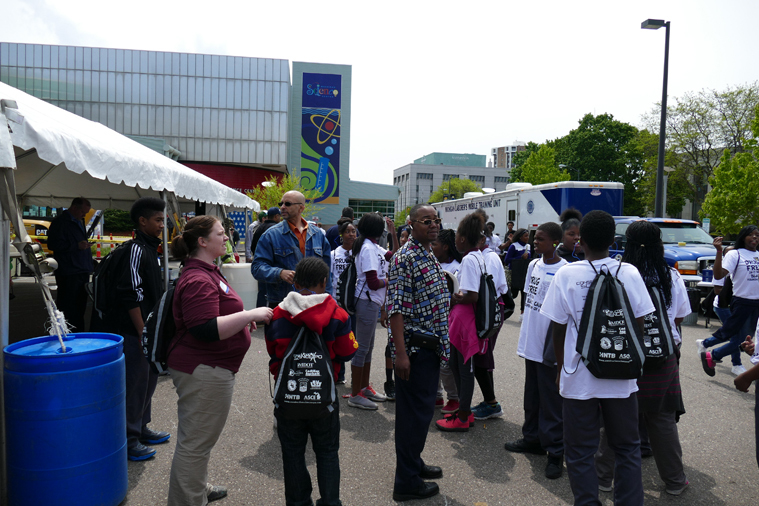 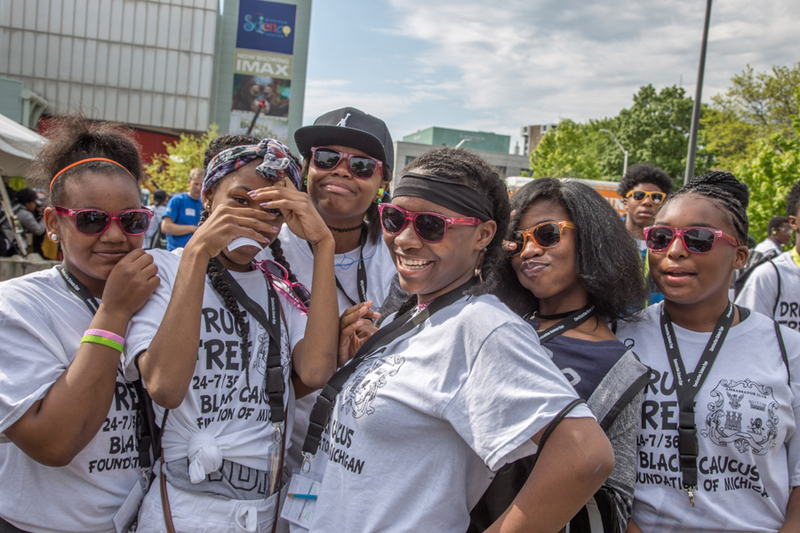 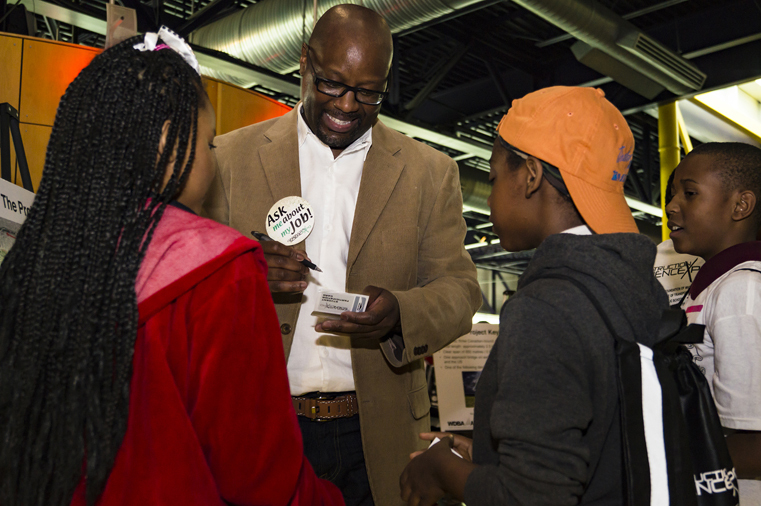 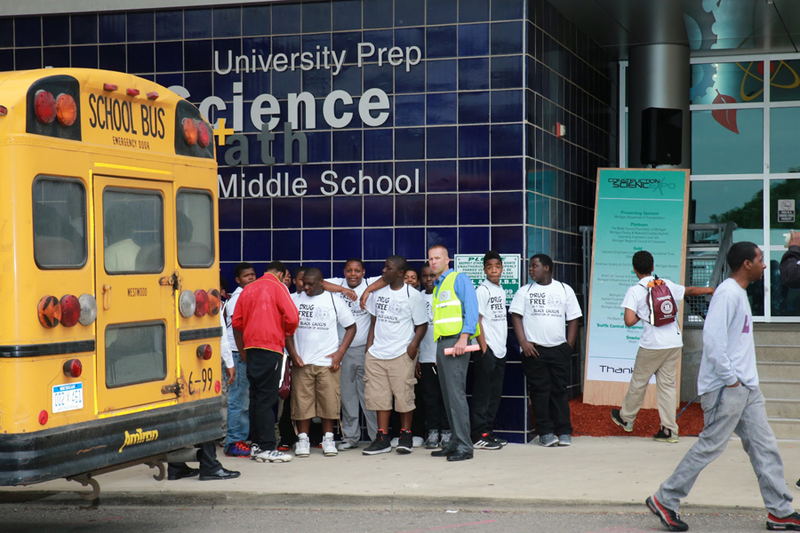 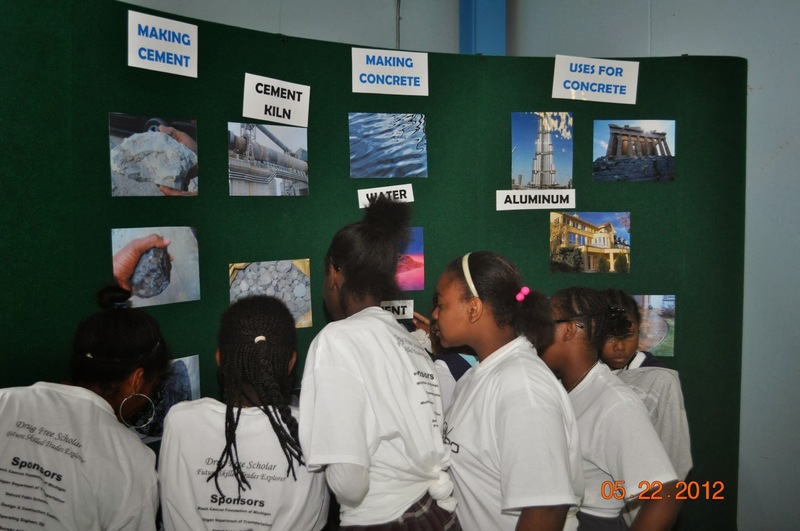 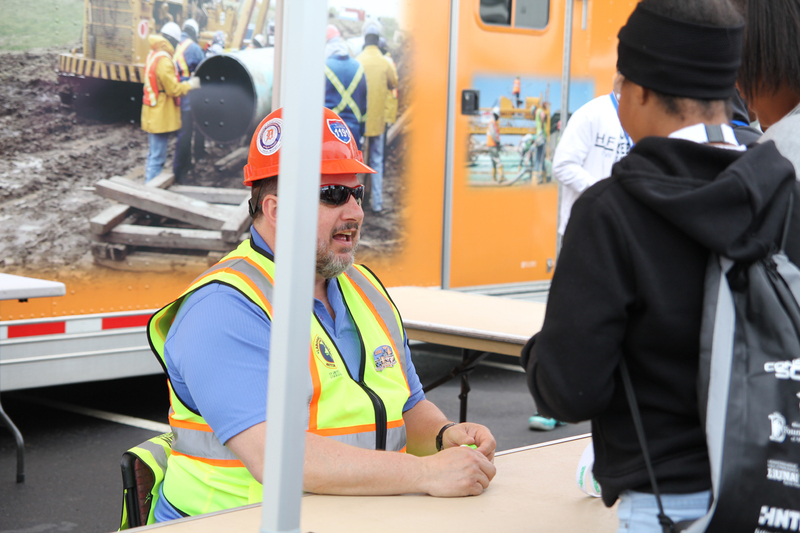 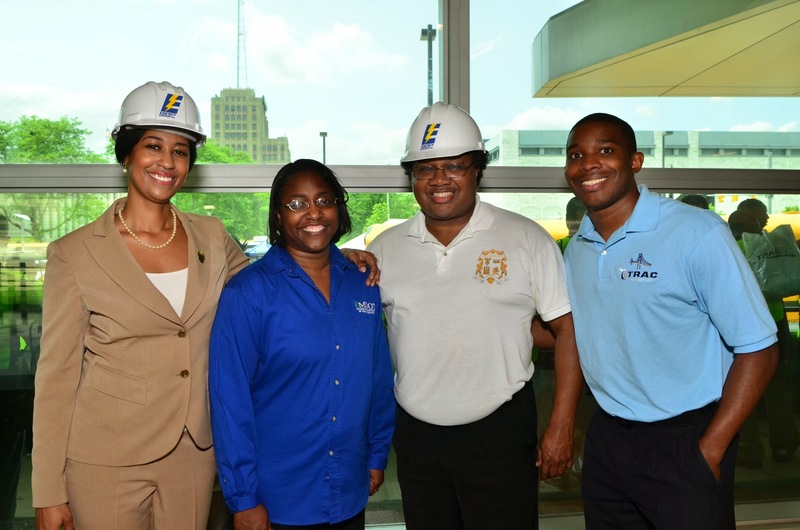 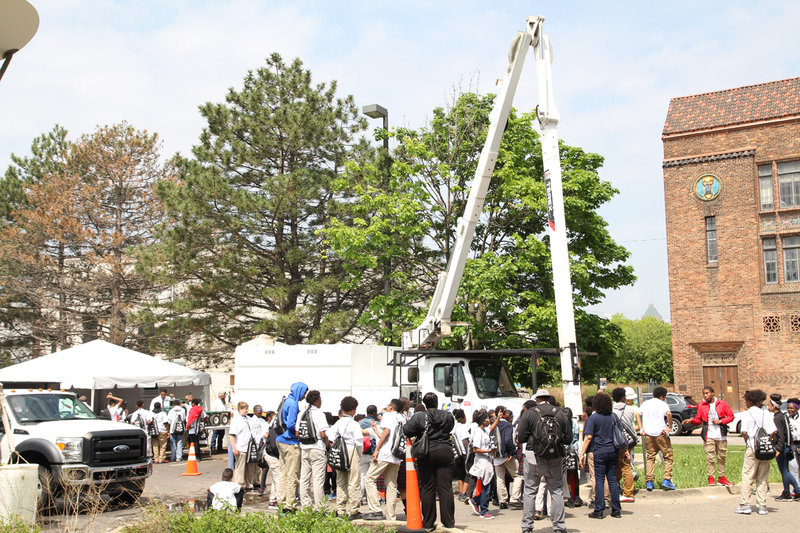 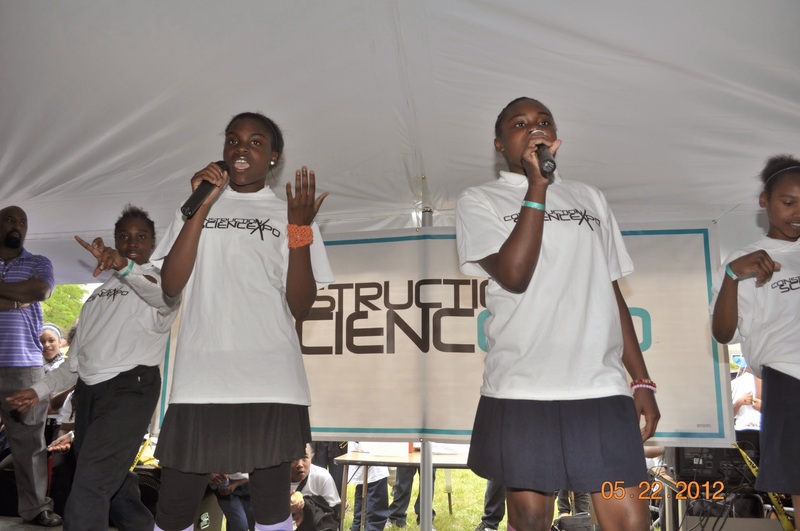 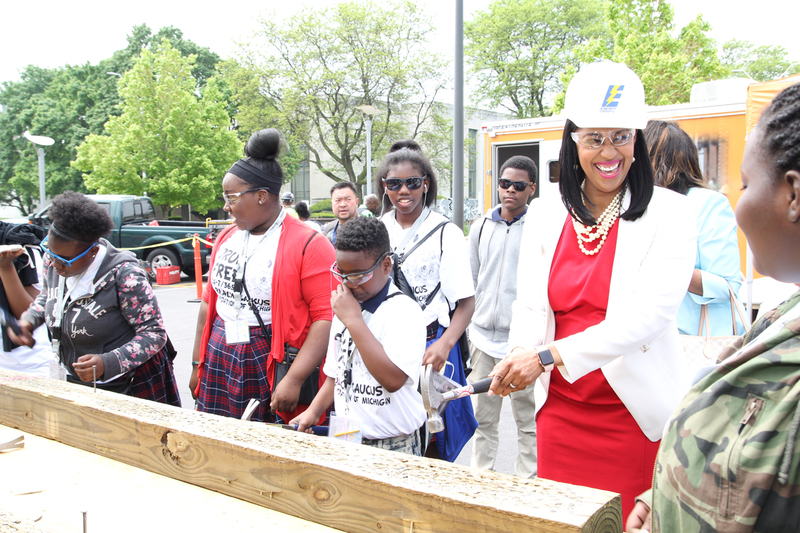 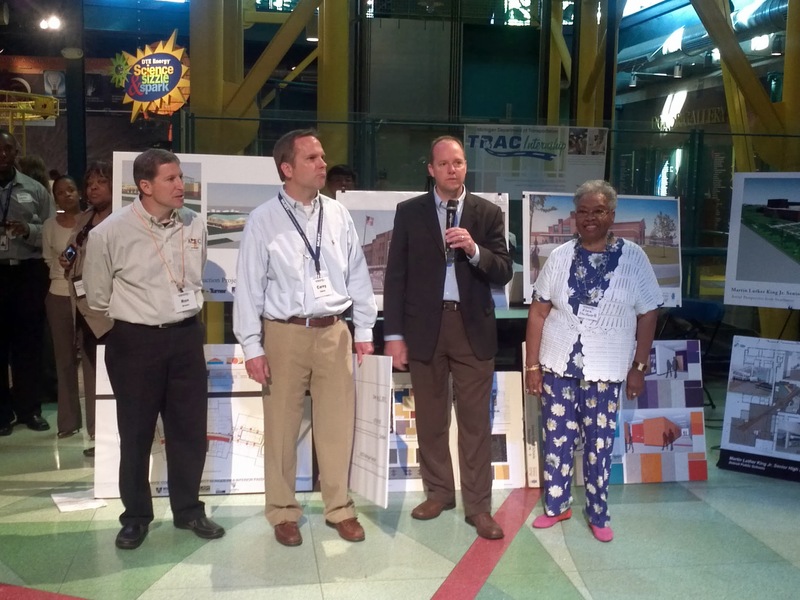 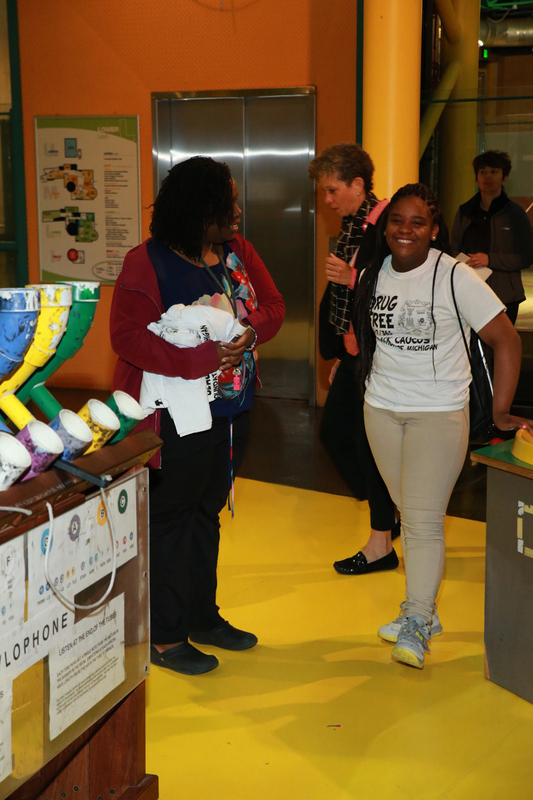 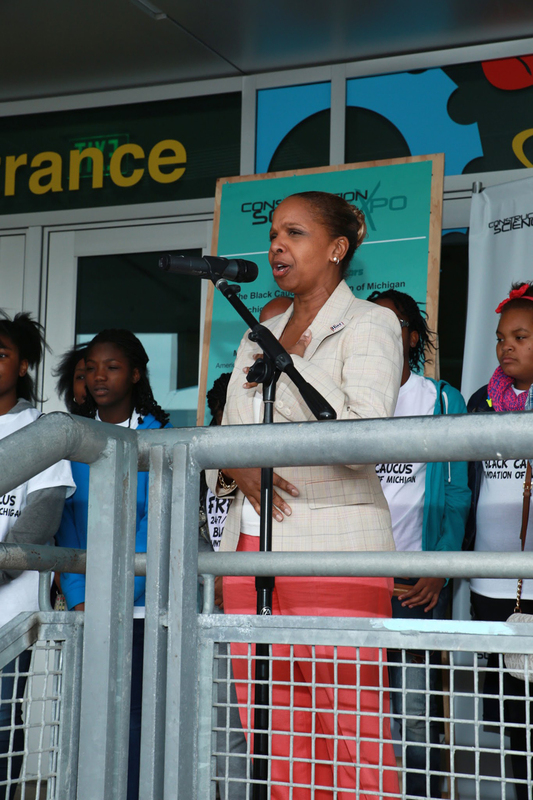 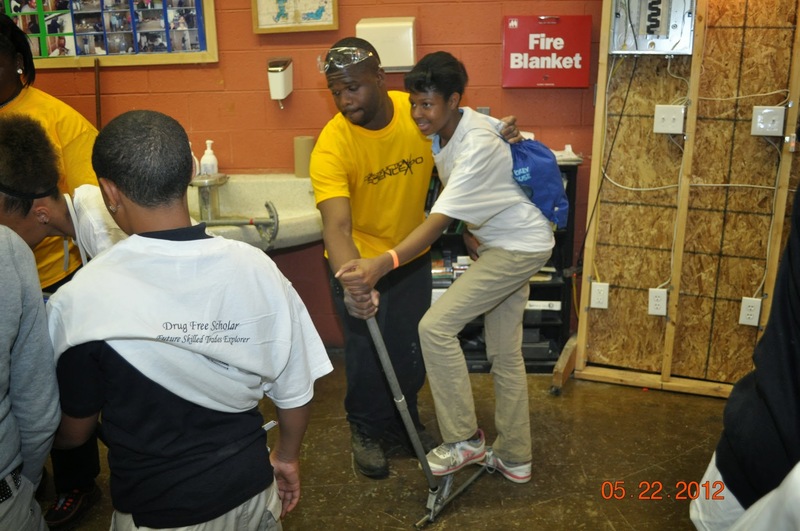 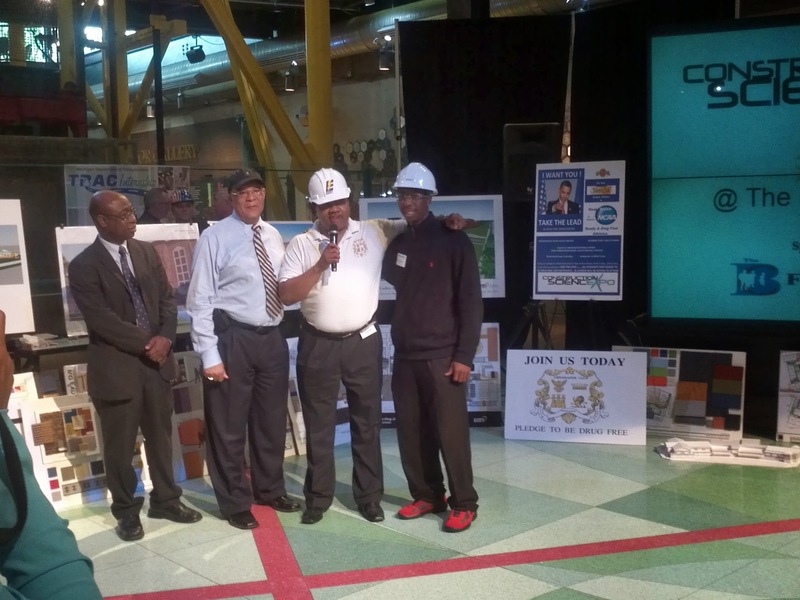 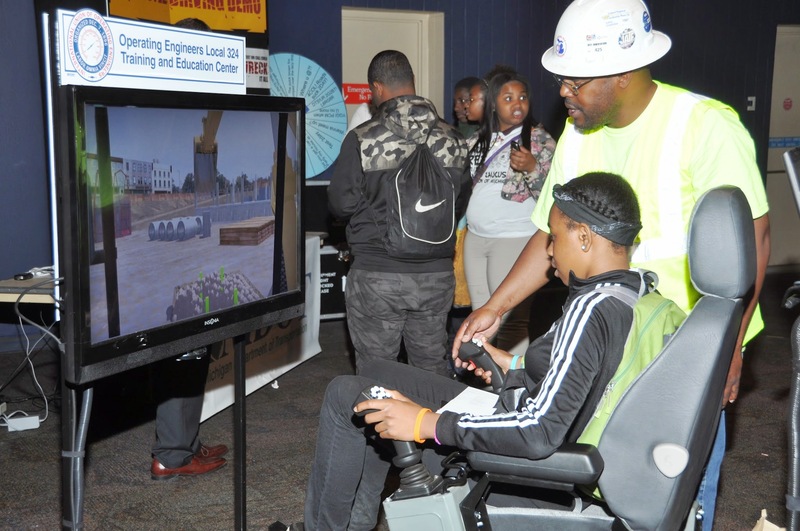 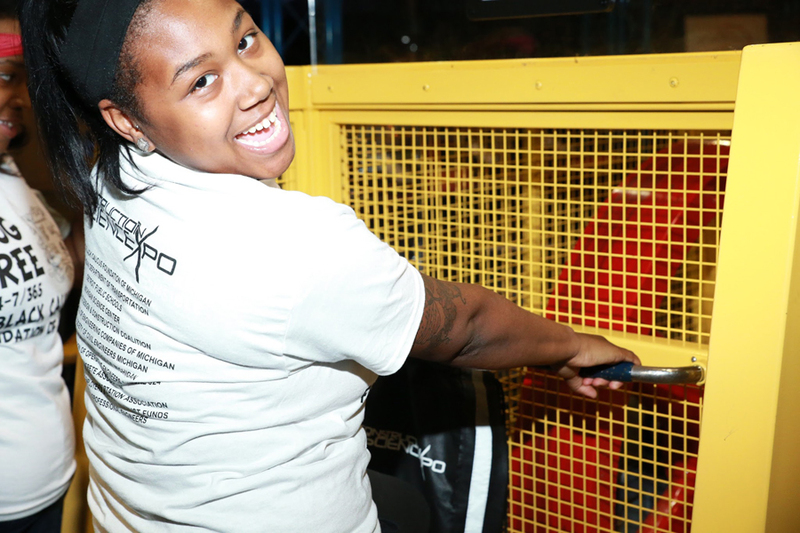 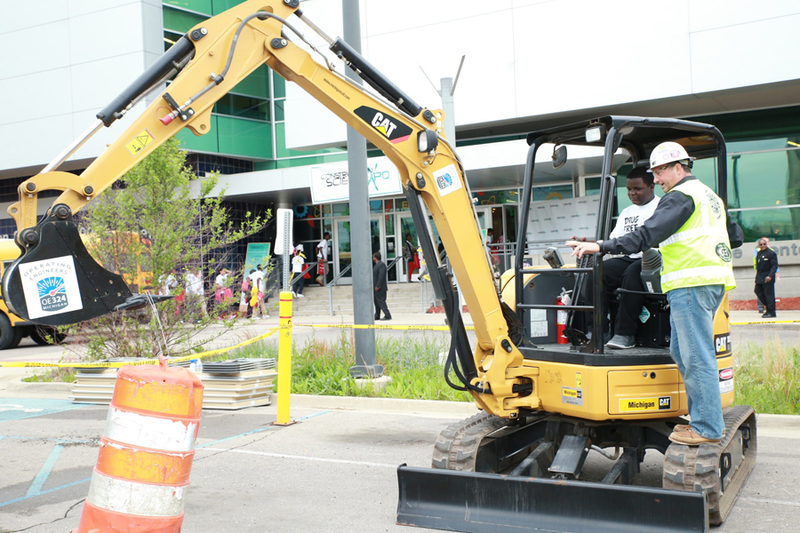 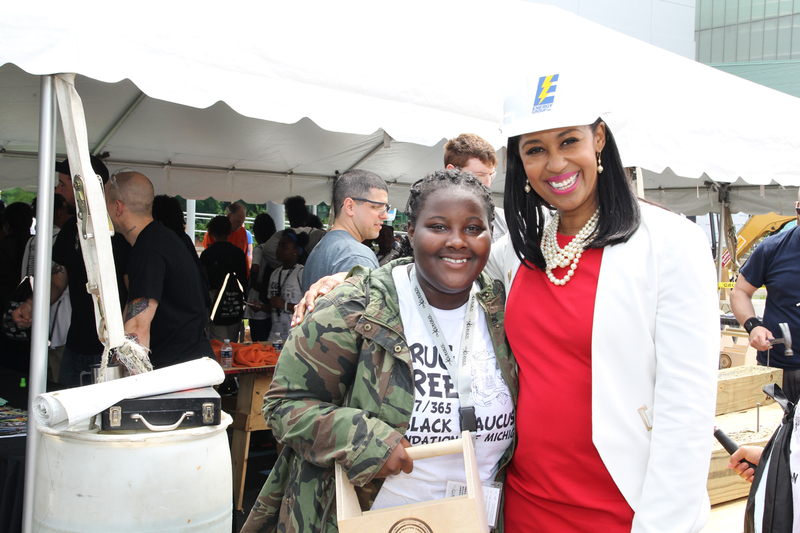 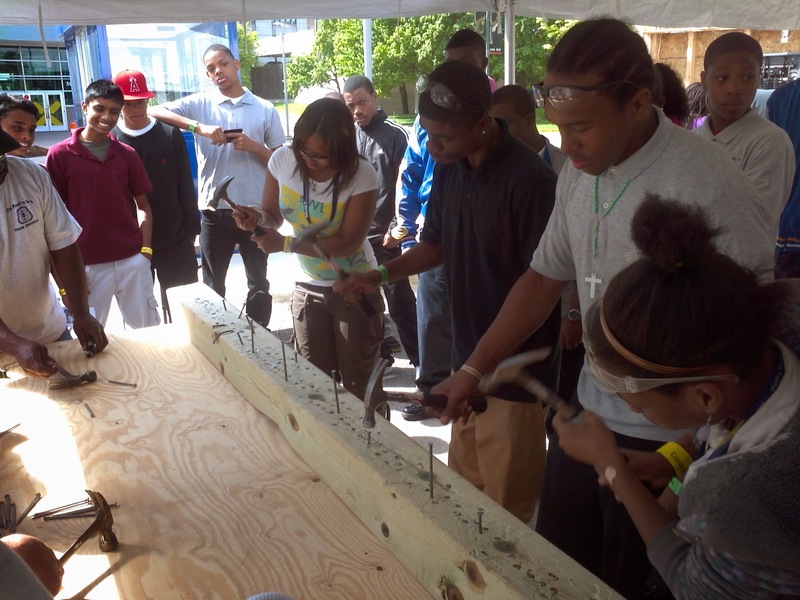 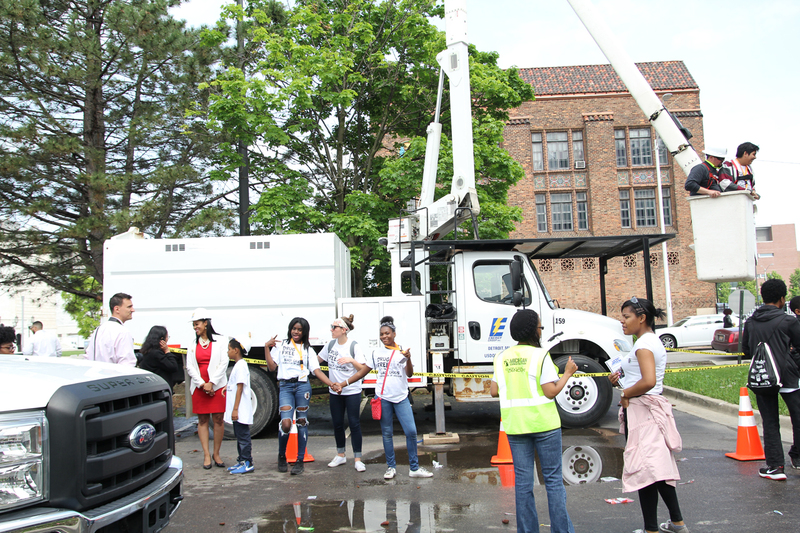 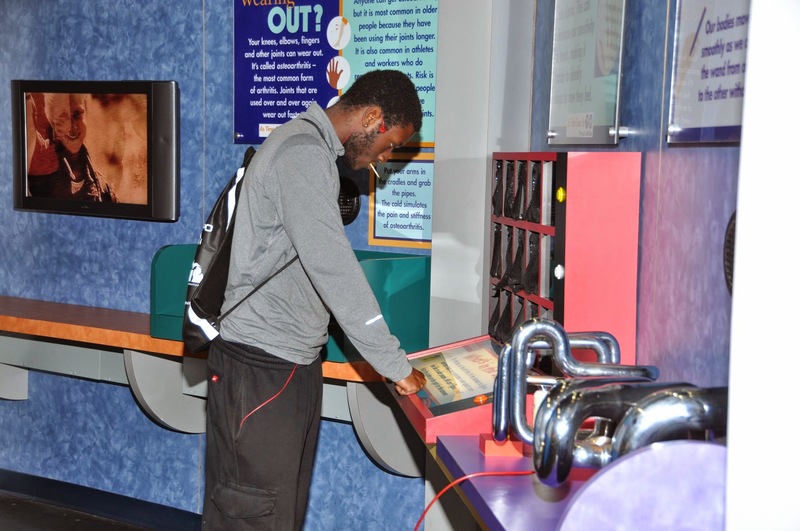 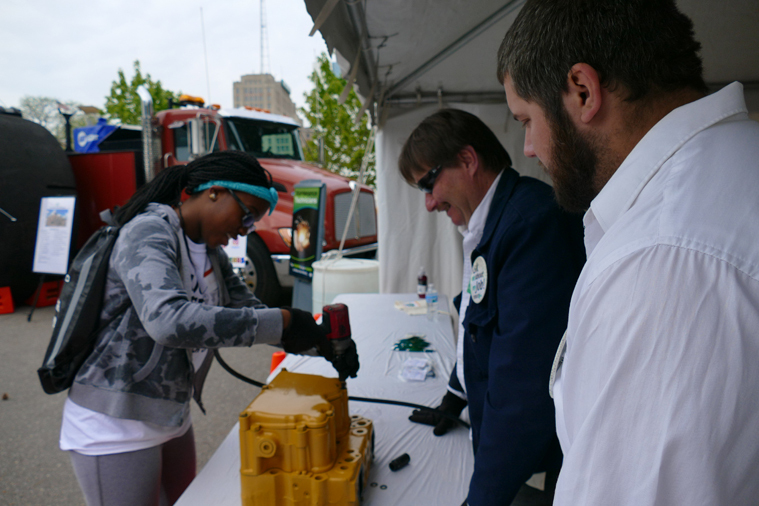 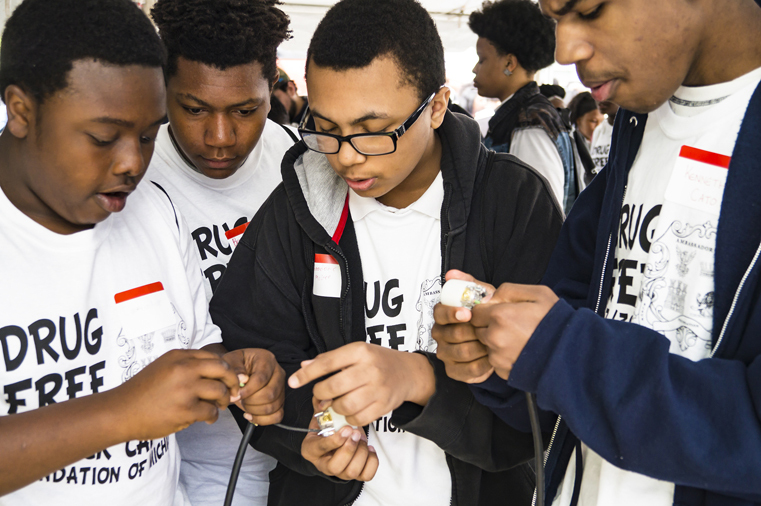 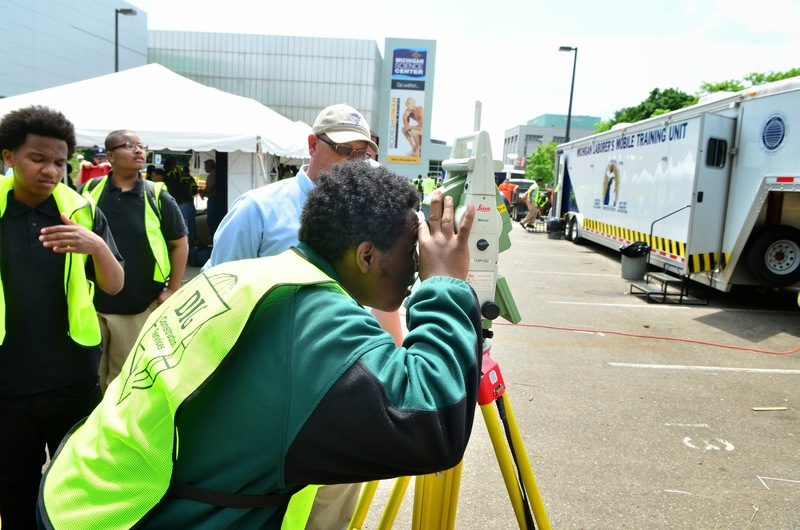 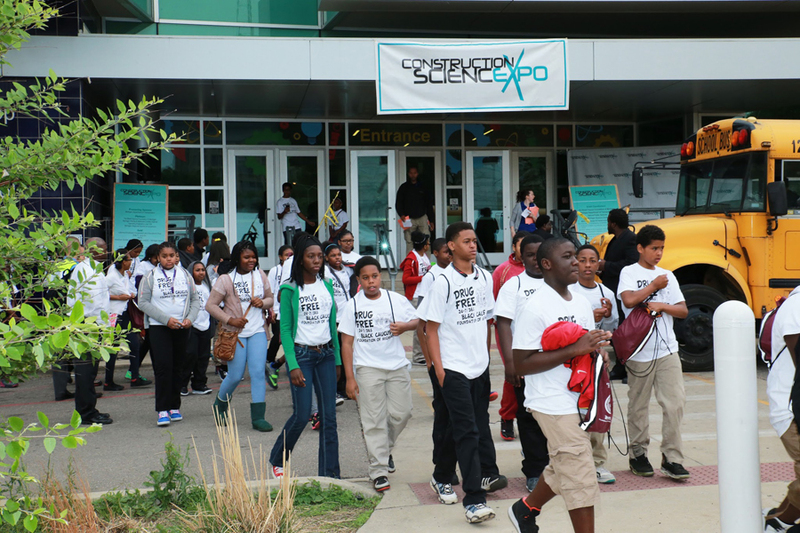 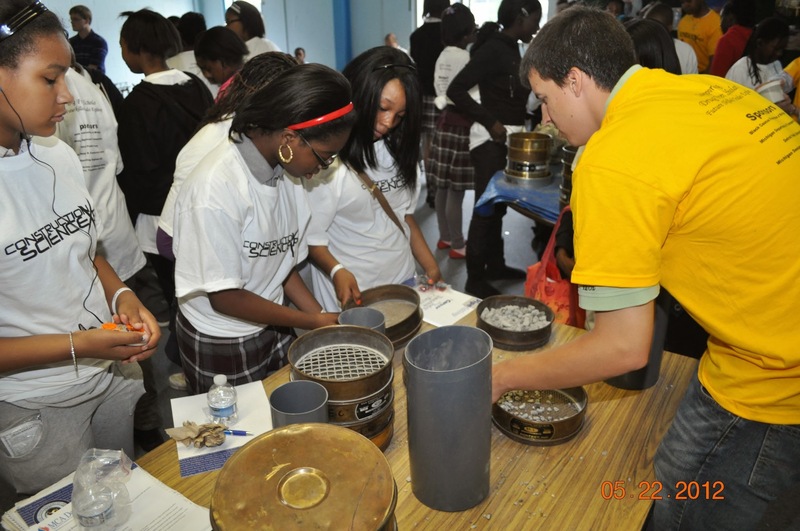 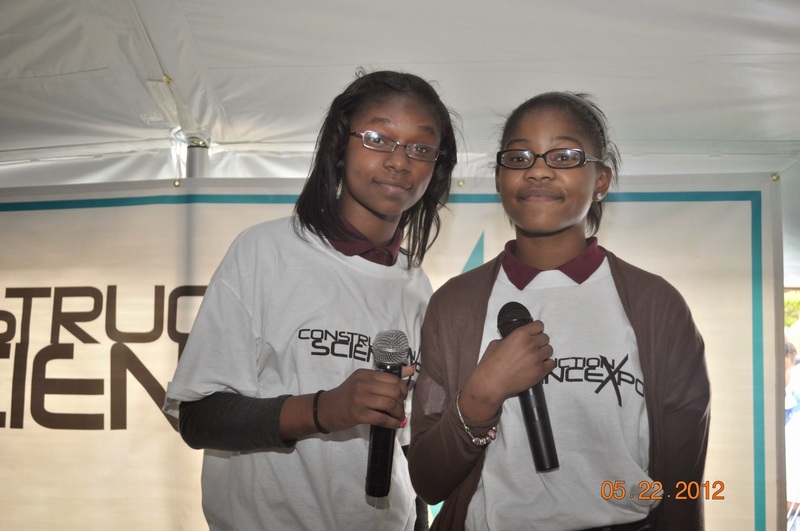 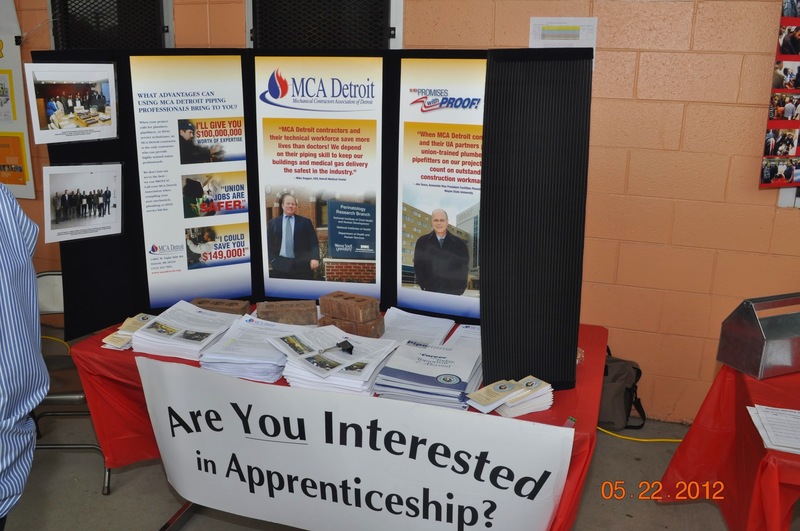 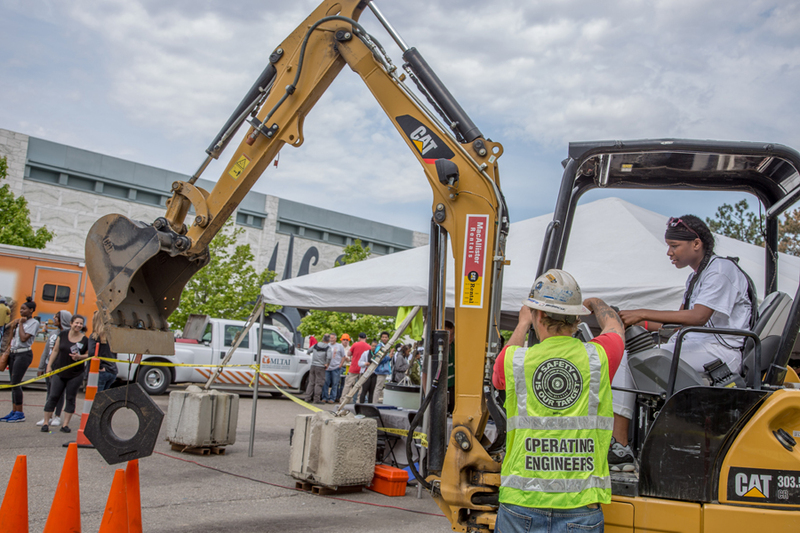 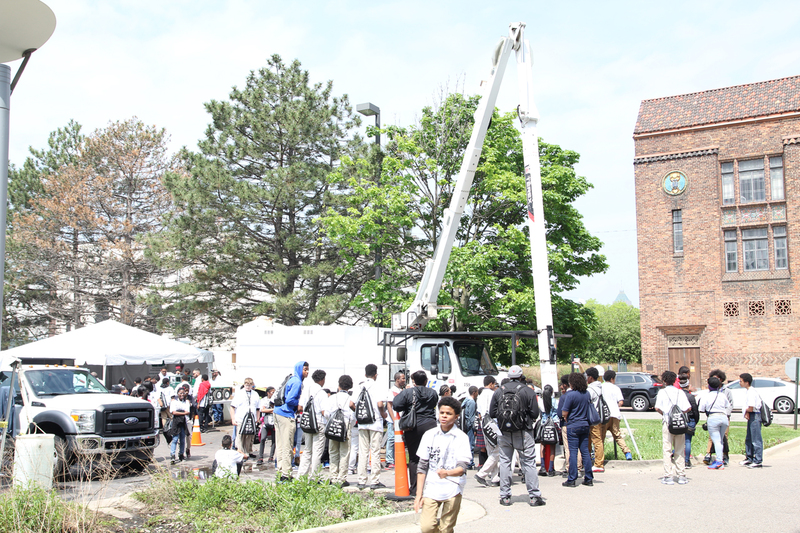 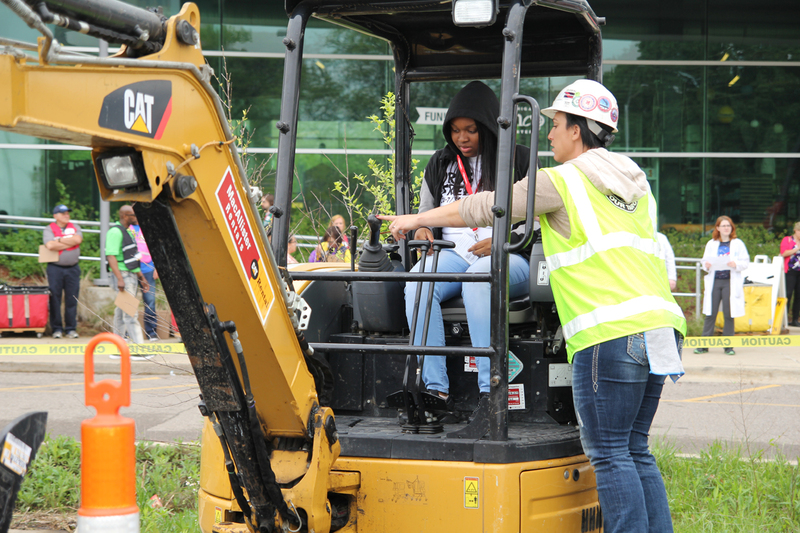 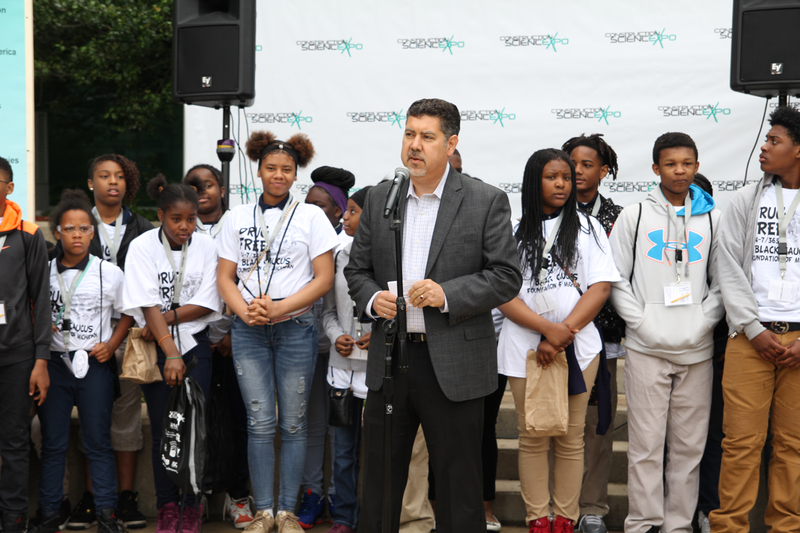 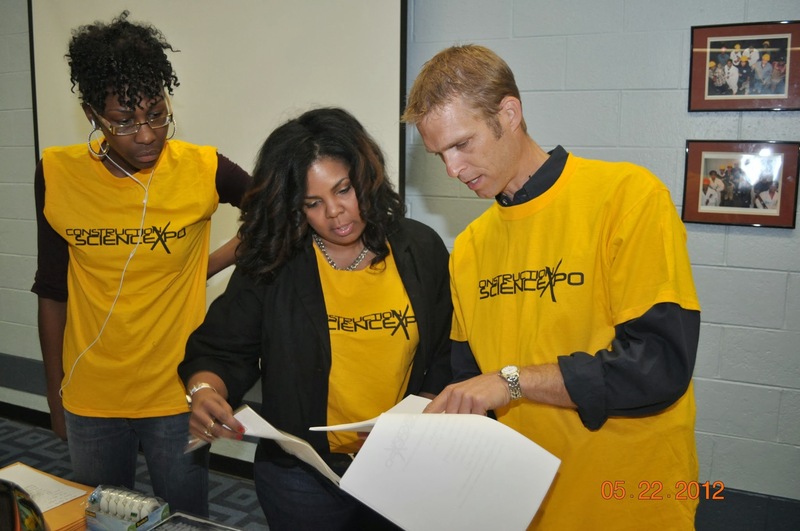 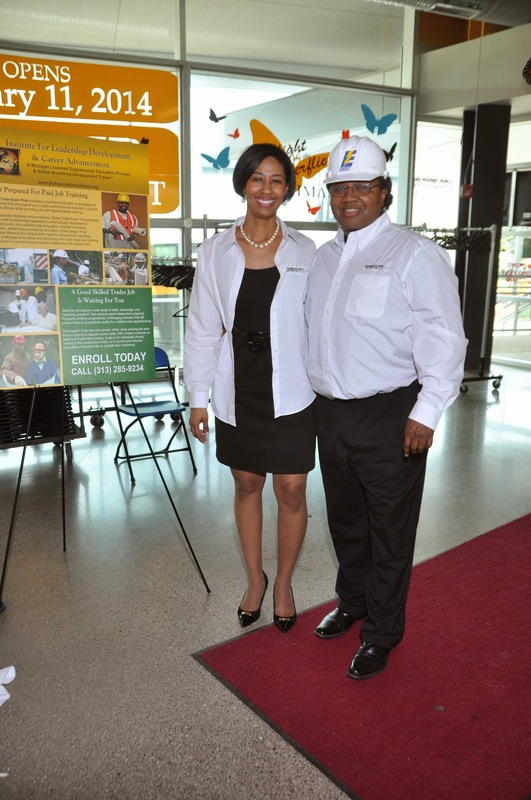 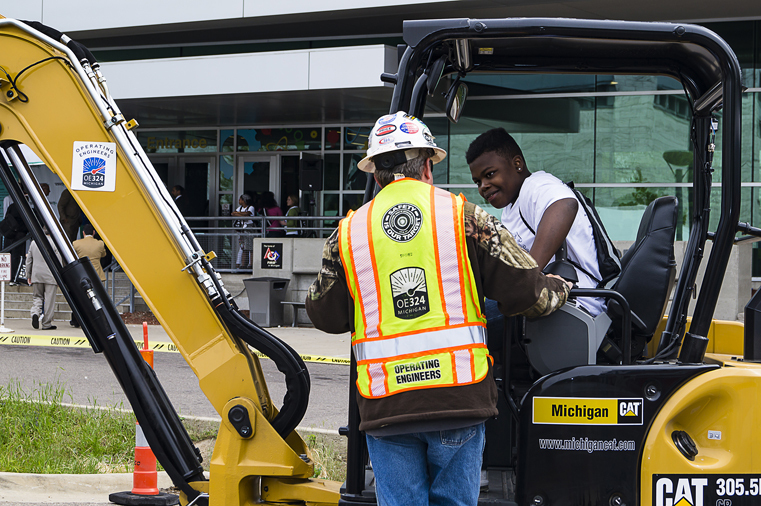 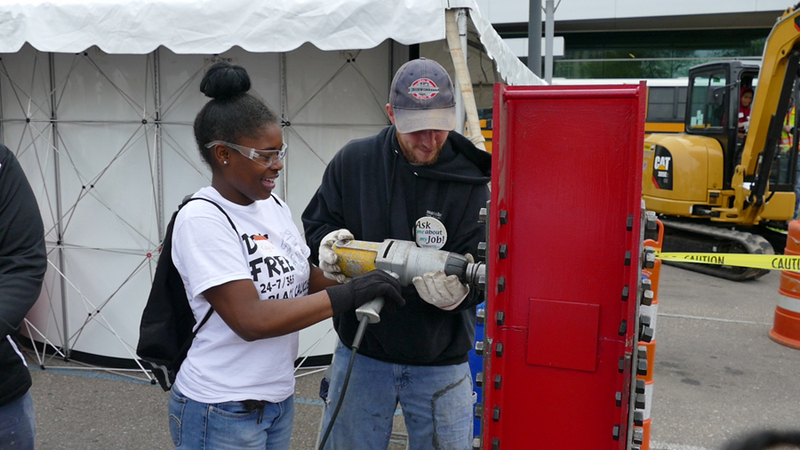 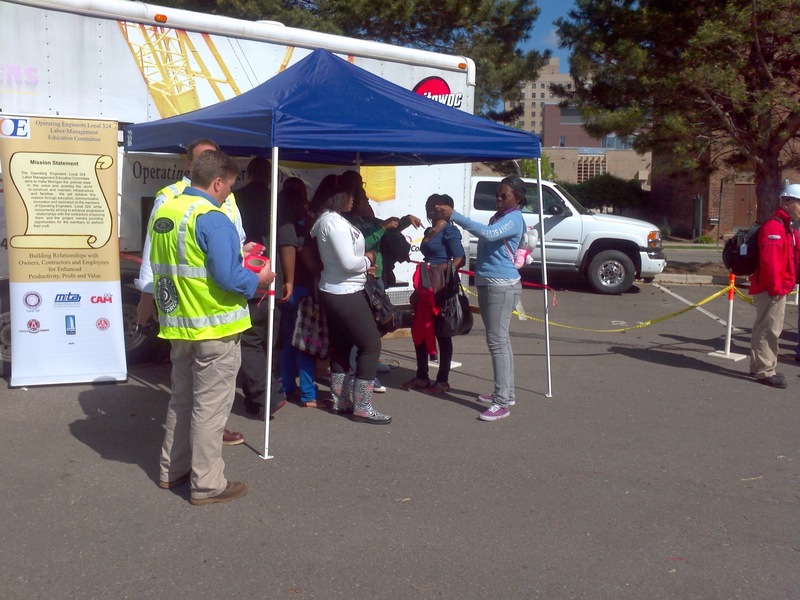 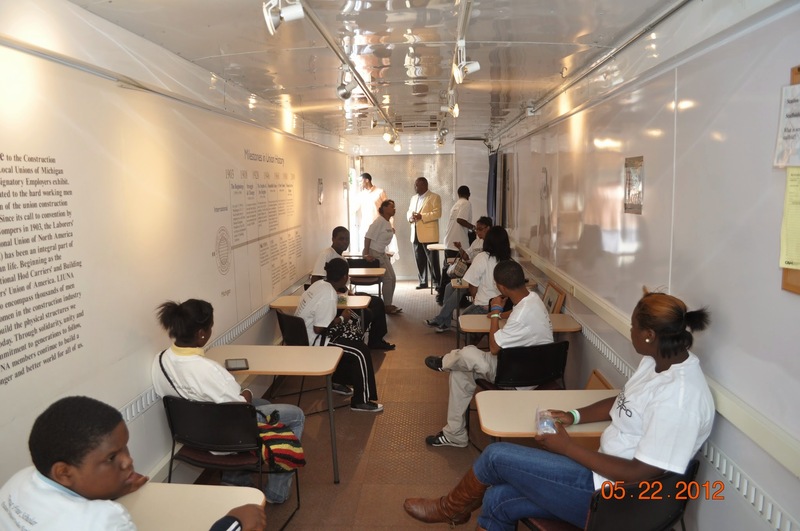 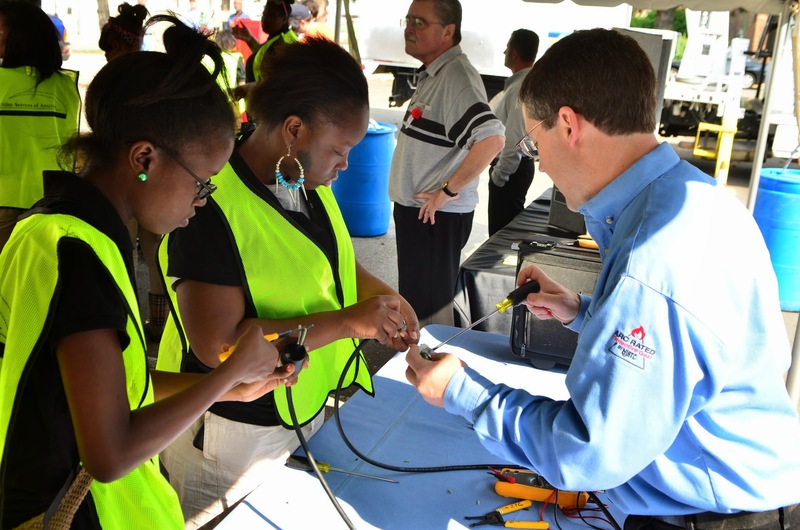 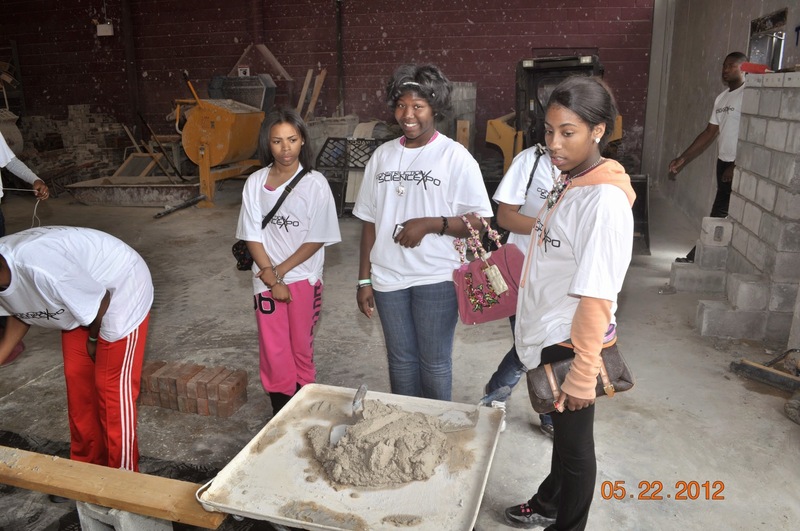 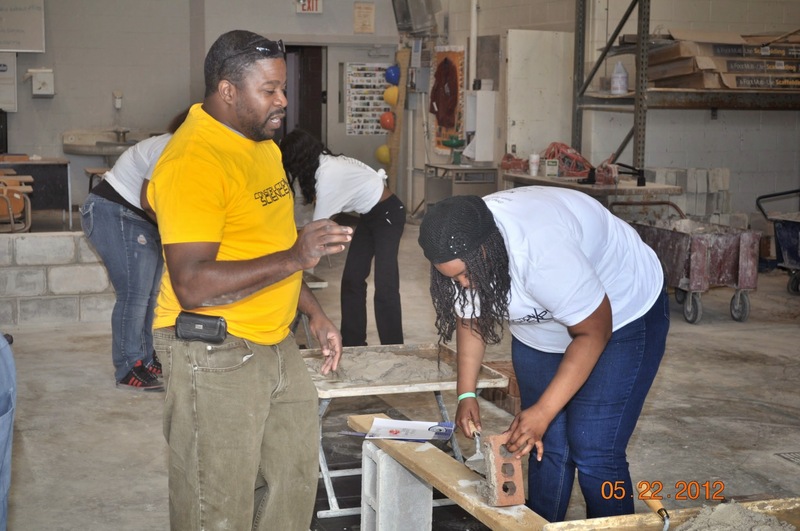 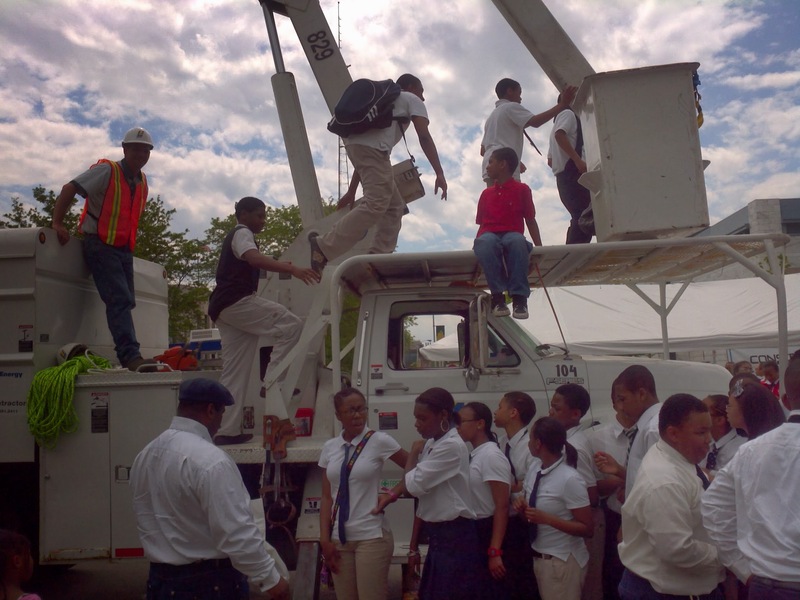 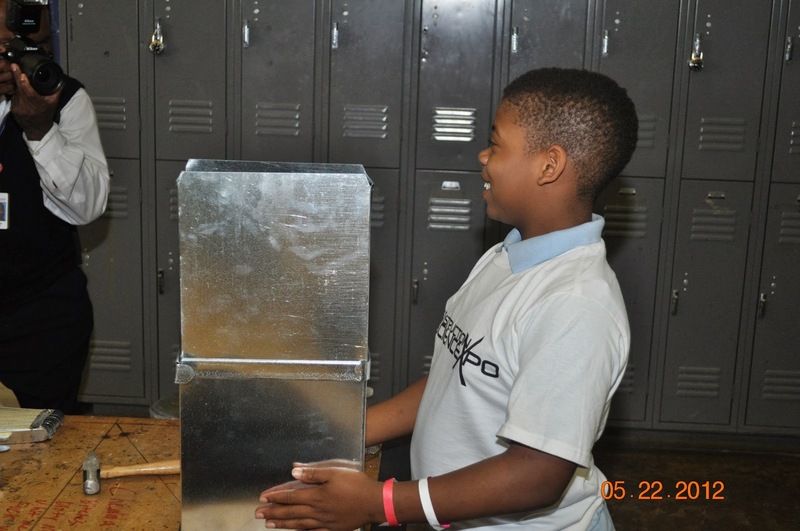 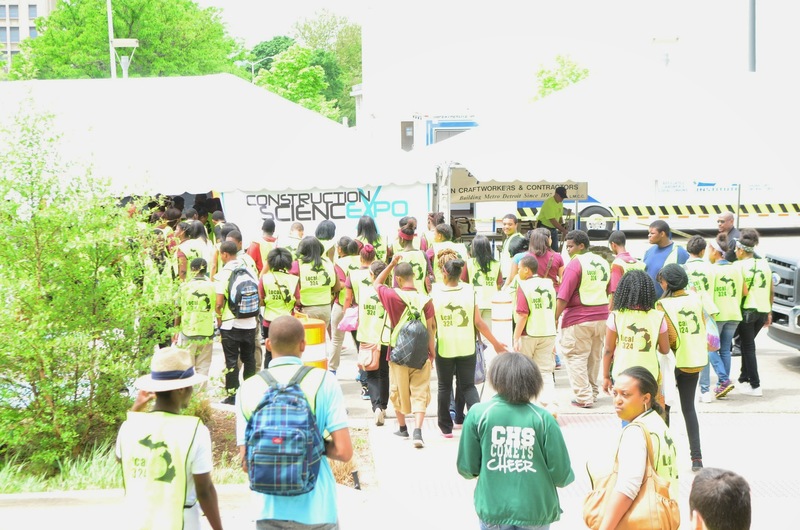 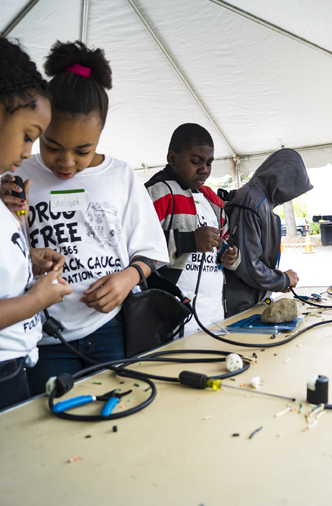 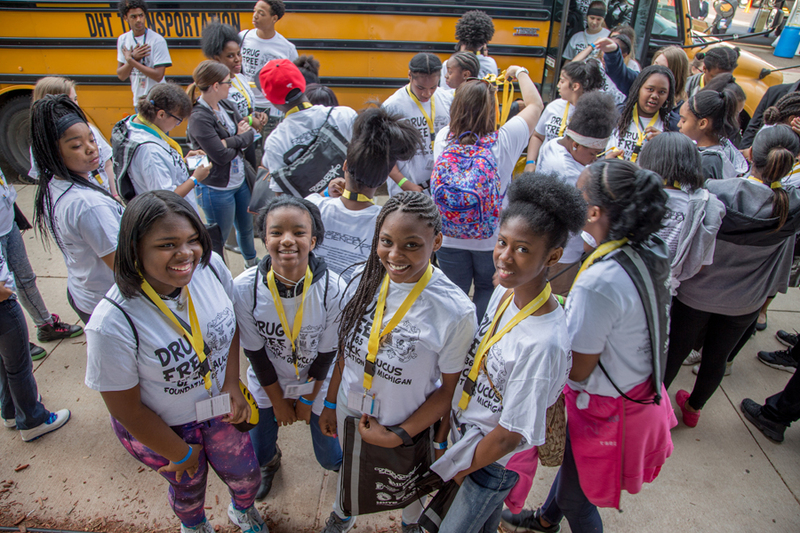 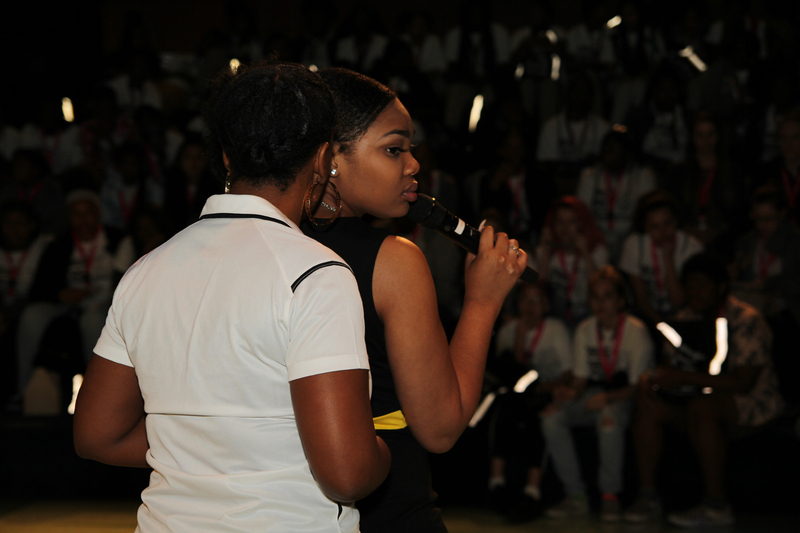 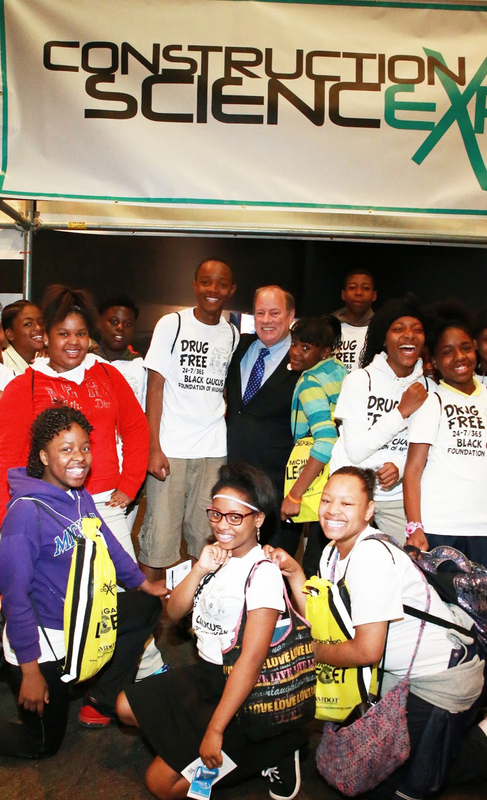 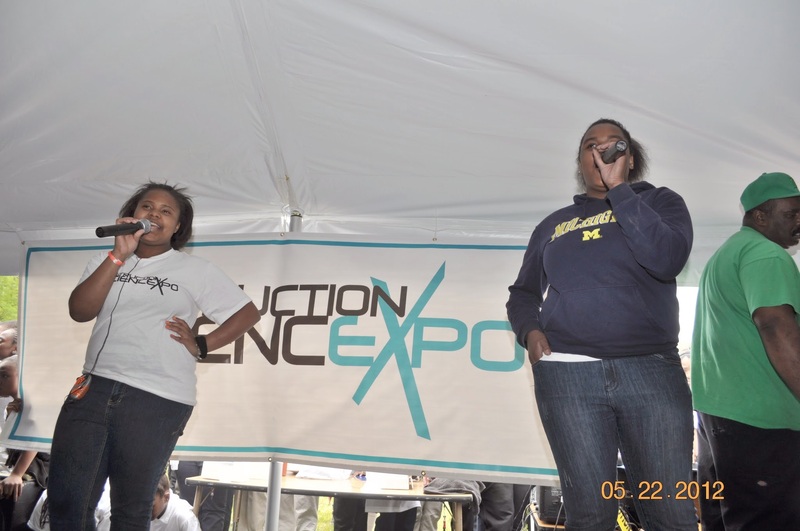 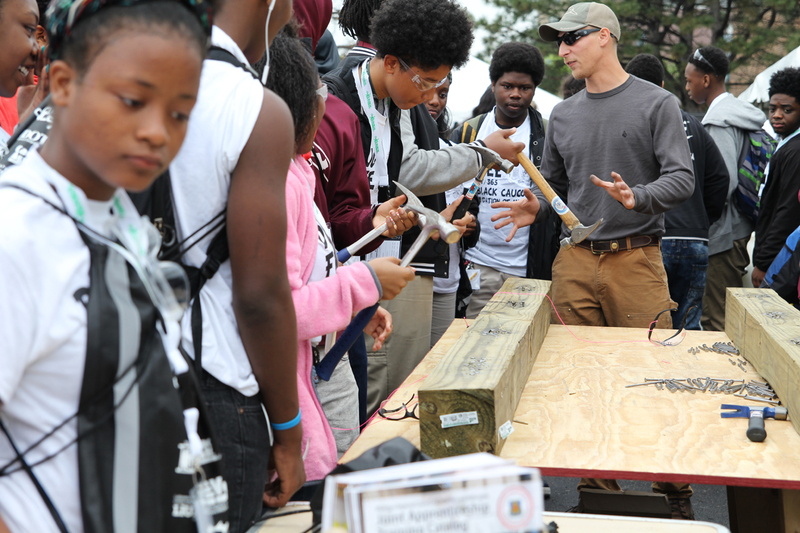 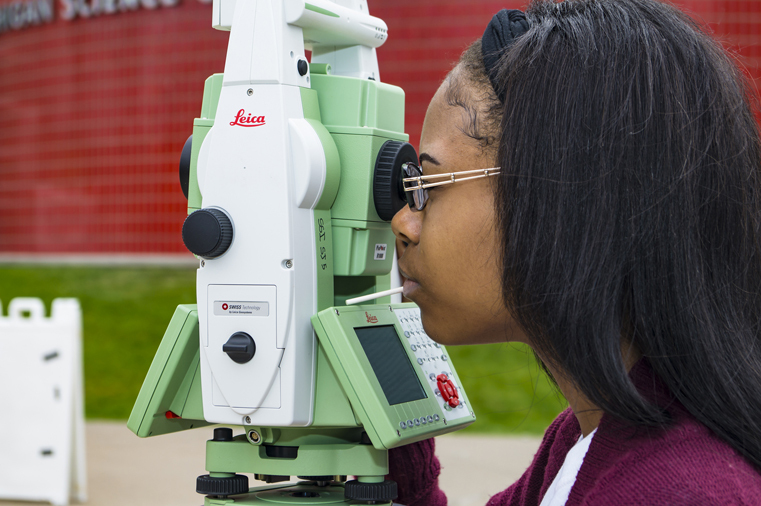 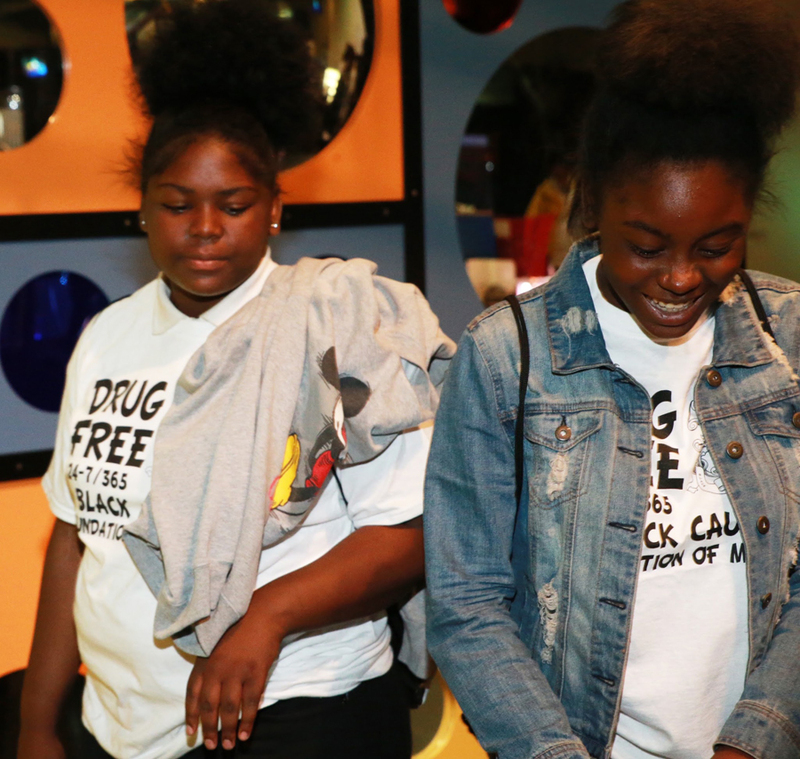 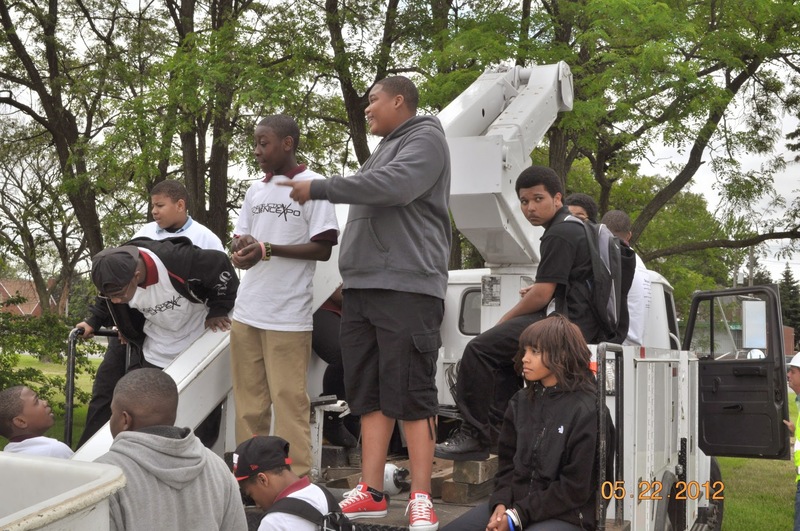 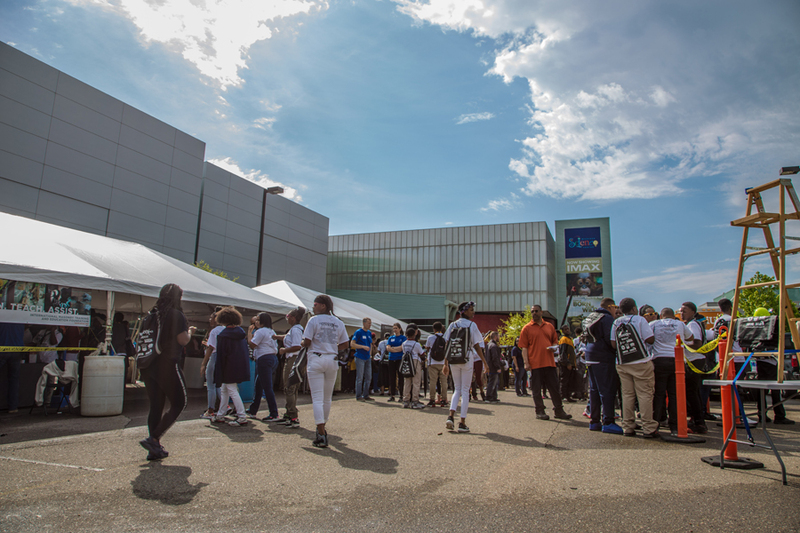 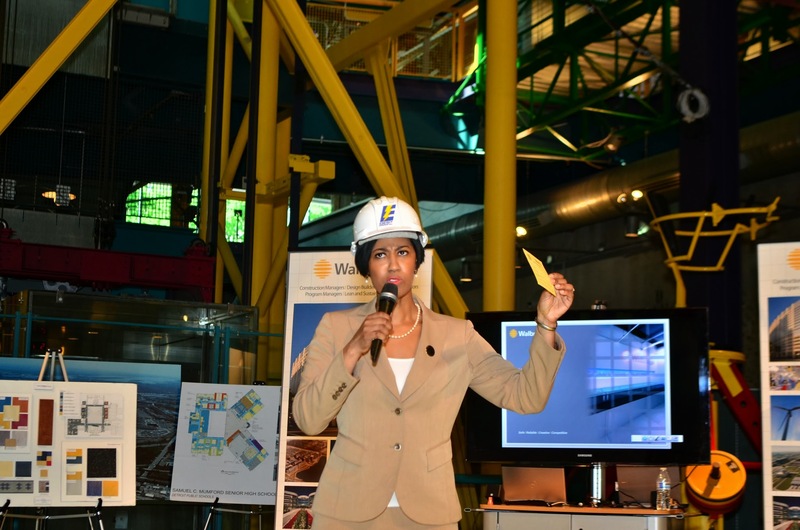 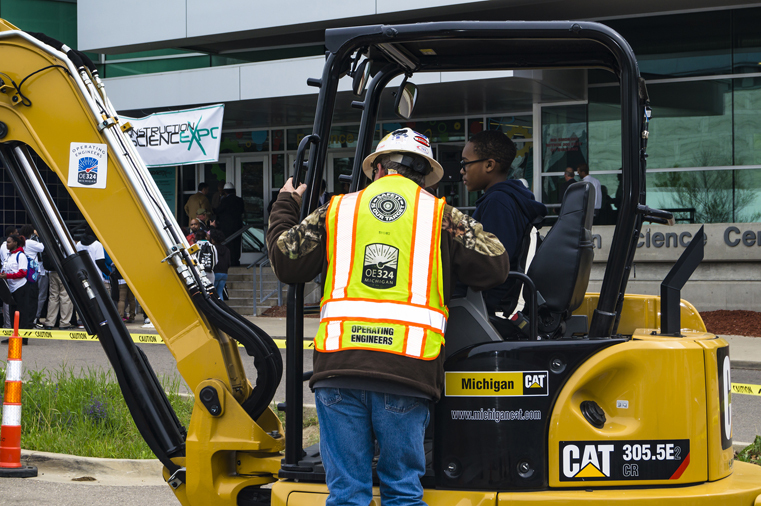 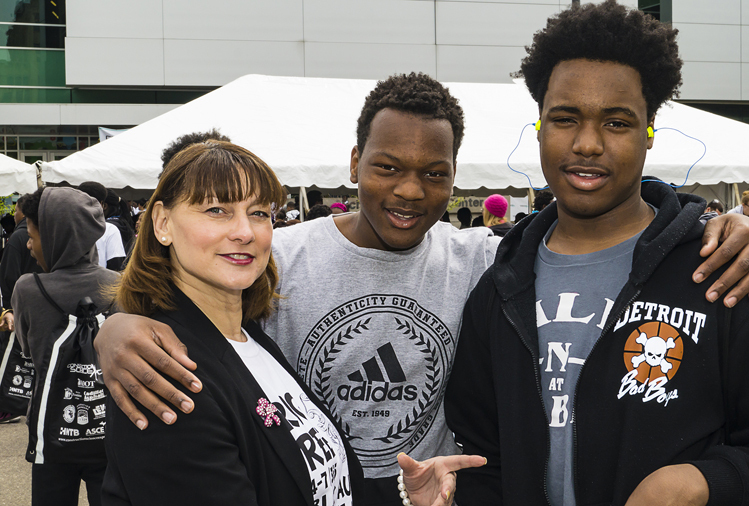 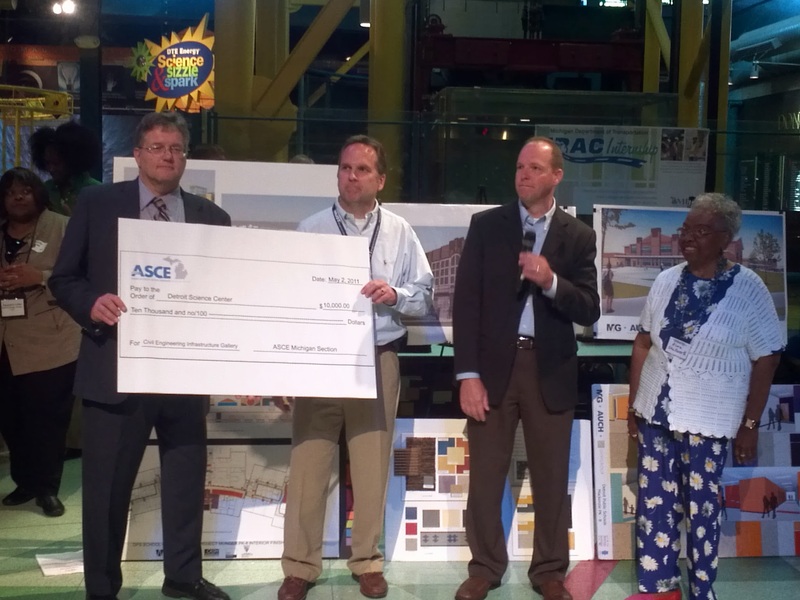 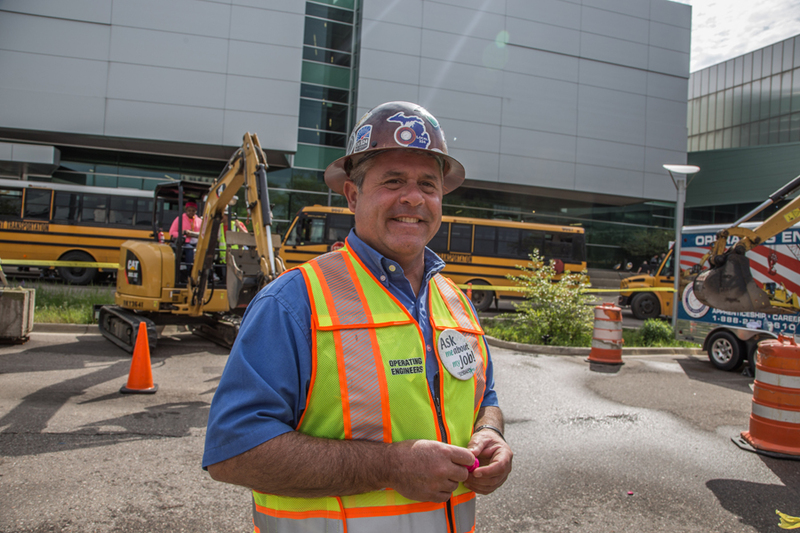 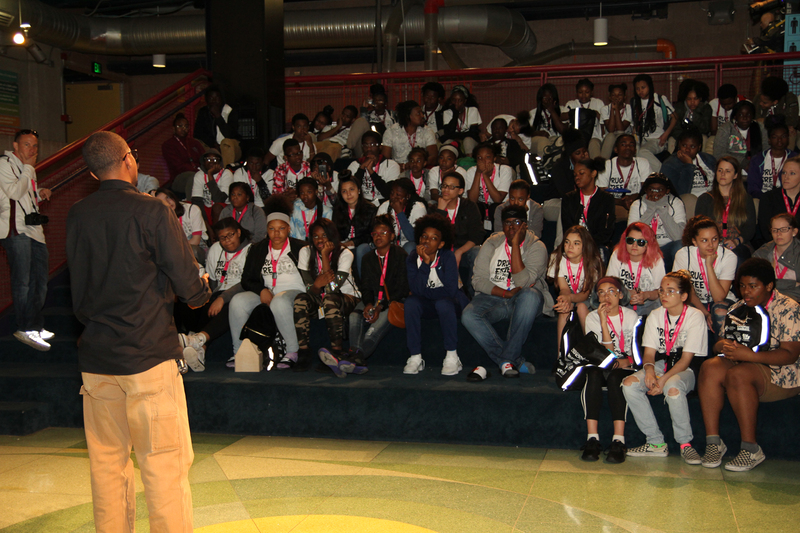 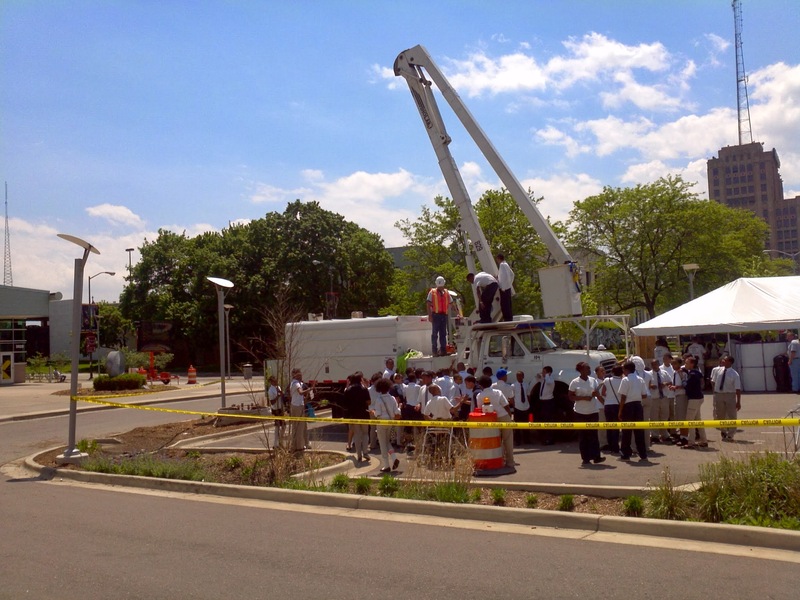 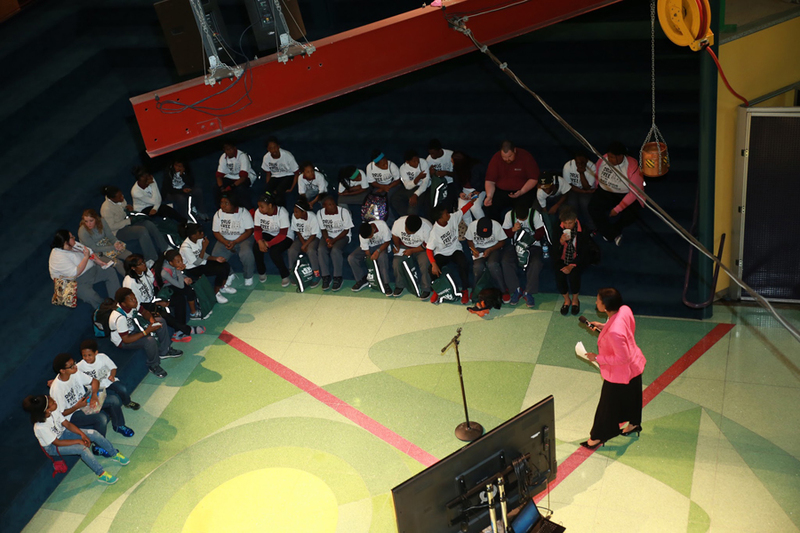 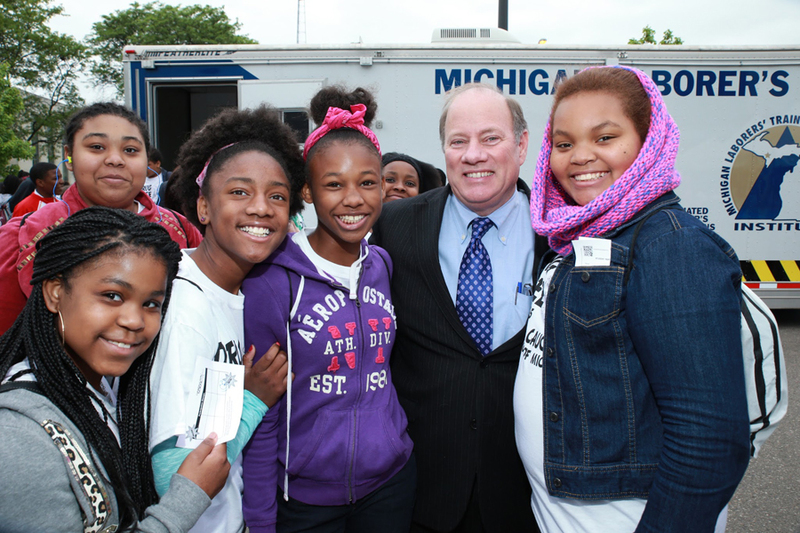 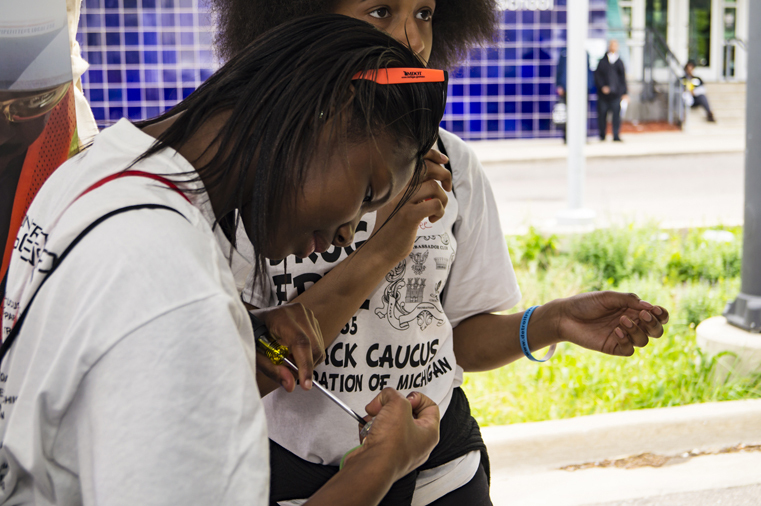 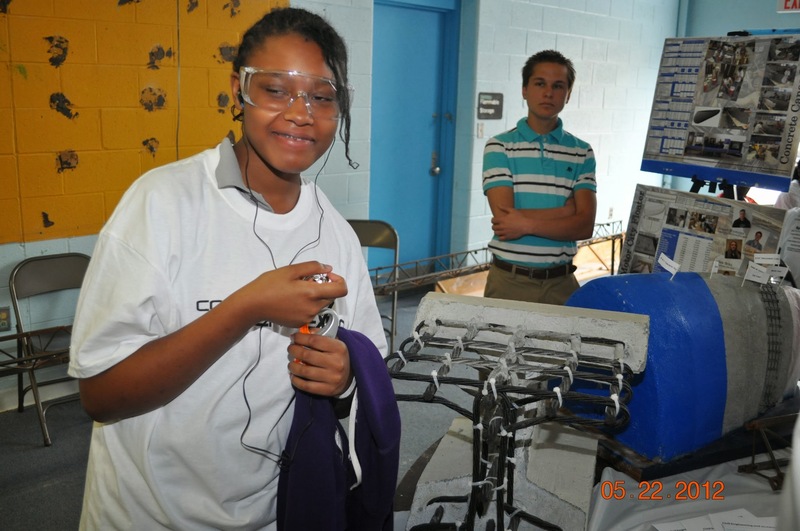 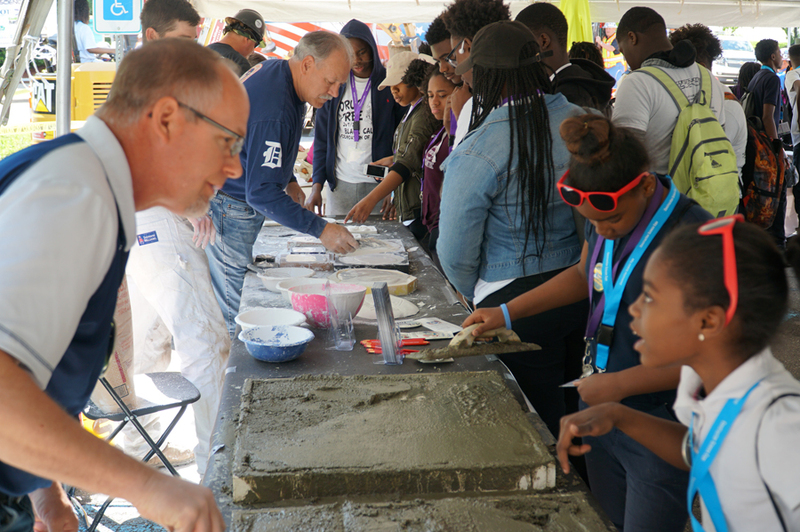 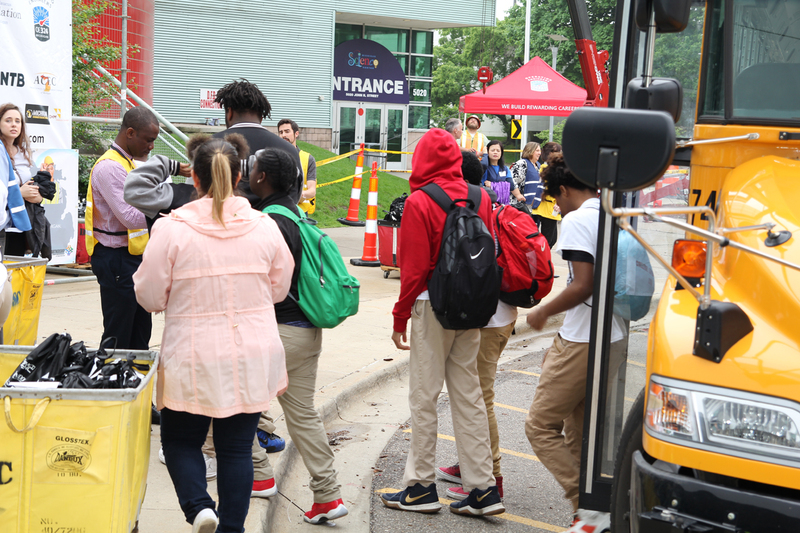 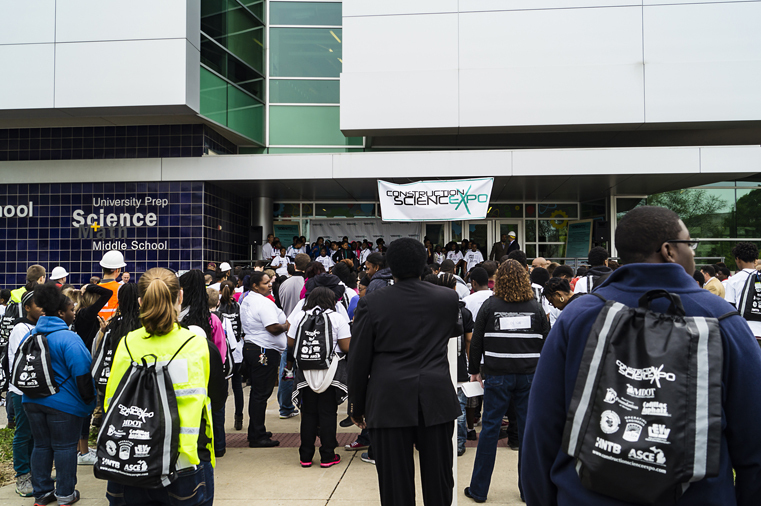 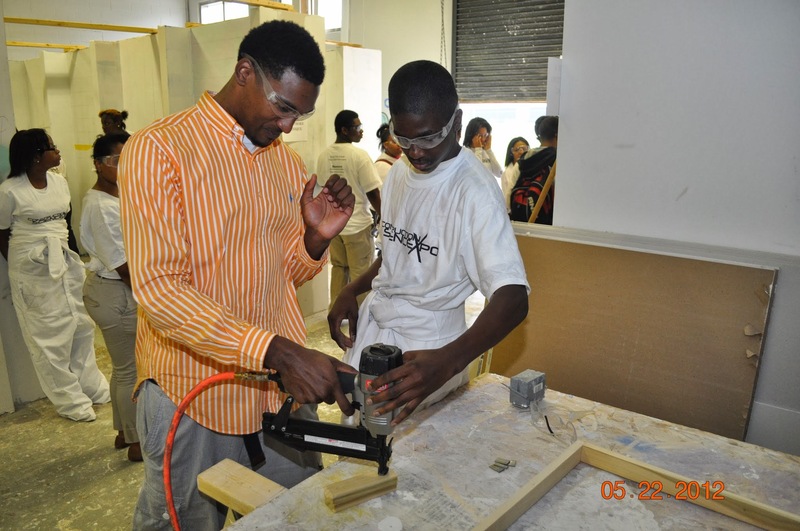 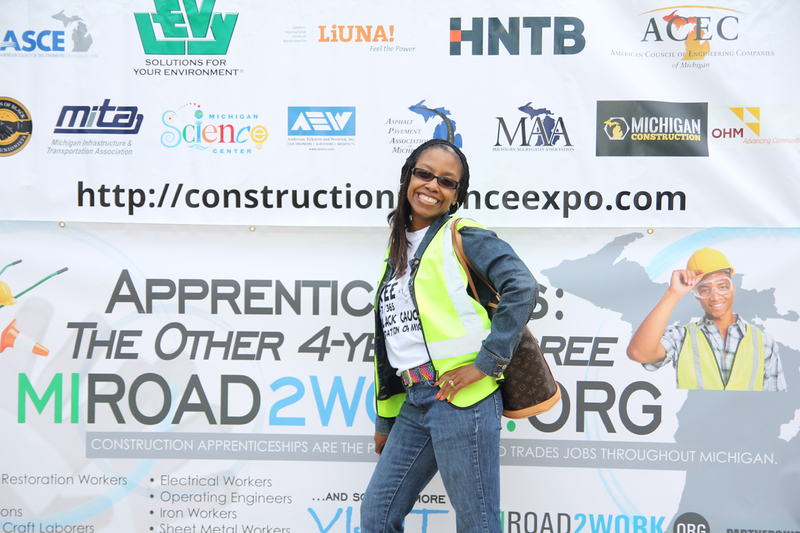 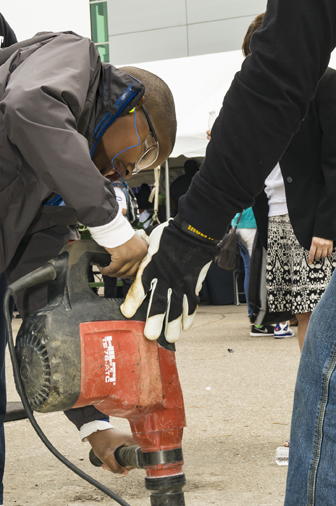 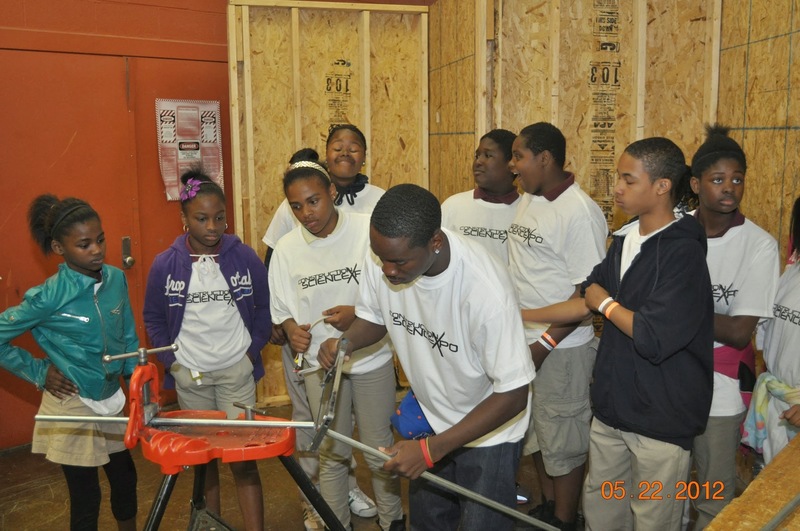 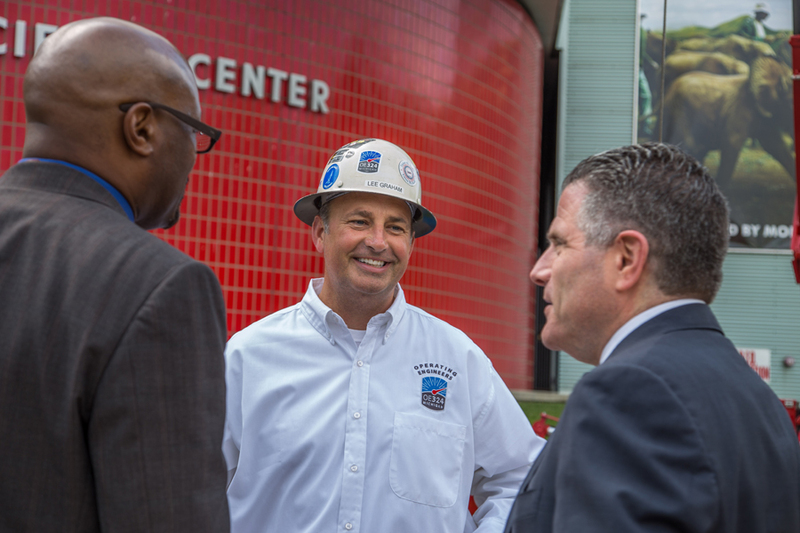 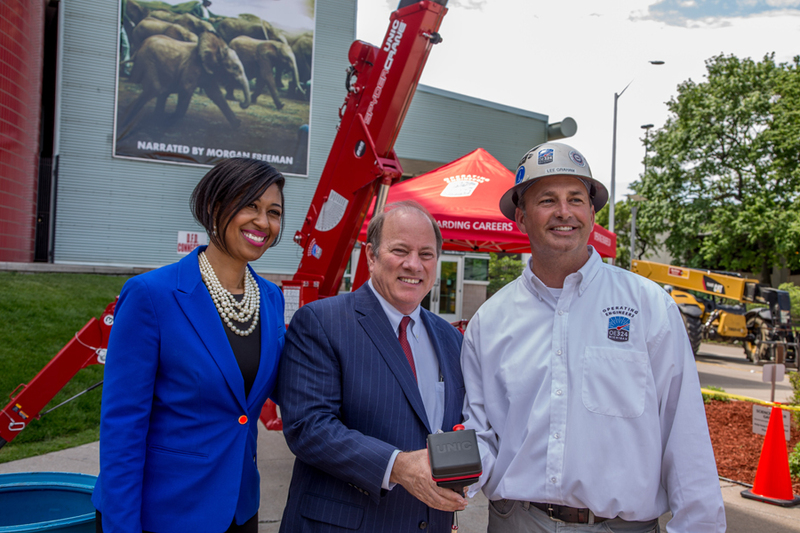 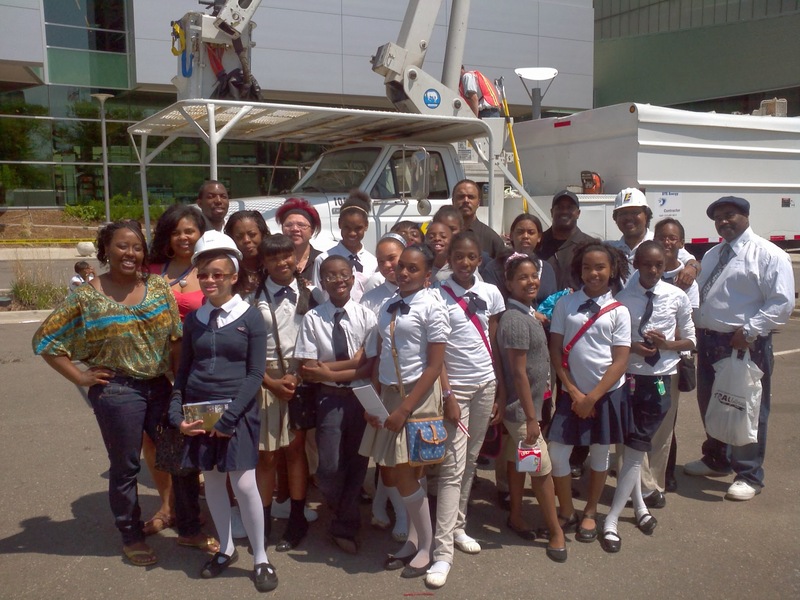 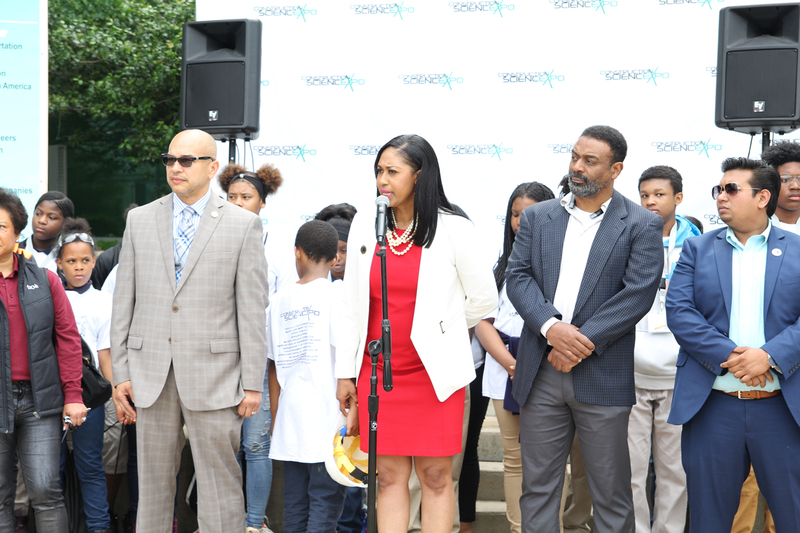 Since 2011, the event has touched the lives of over 8,000 middle school to high school students from the Detroit Public Schools and exposed them to future opportunities for good-paying careers in the fields of engineering and construction. 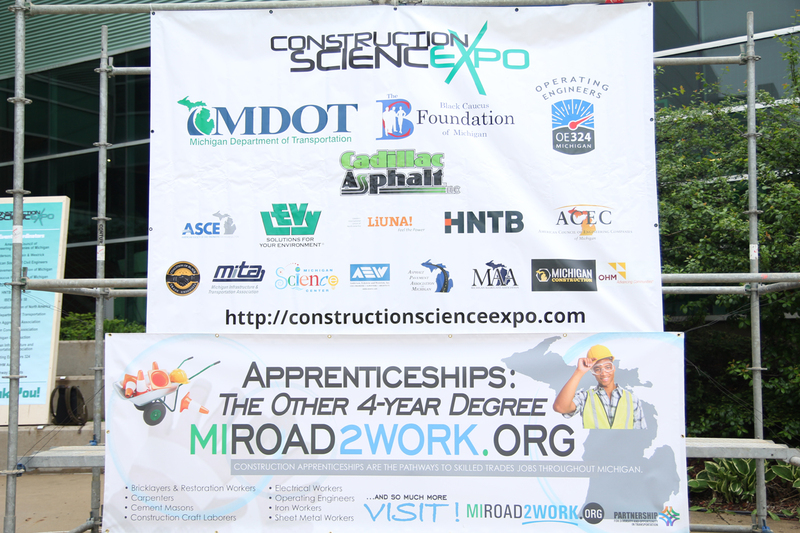 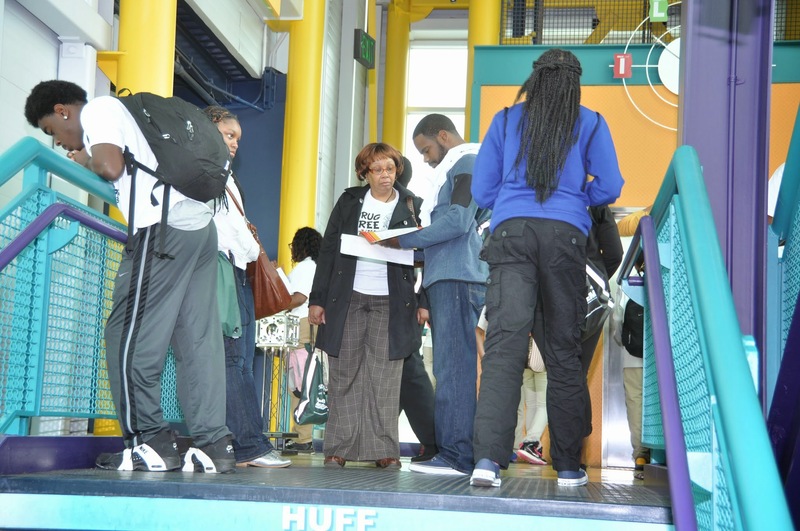 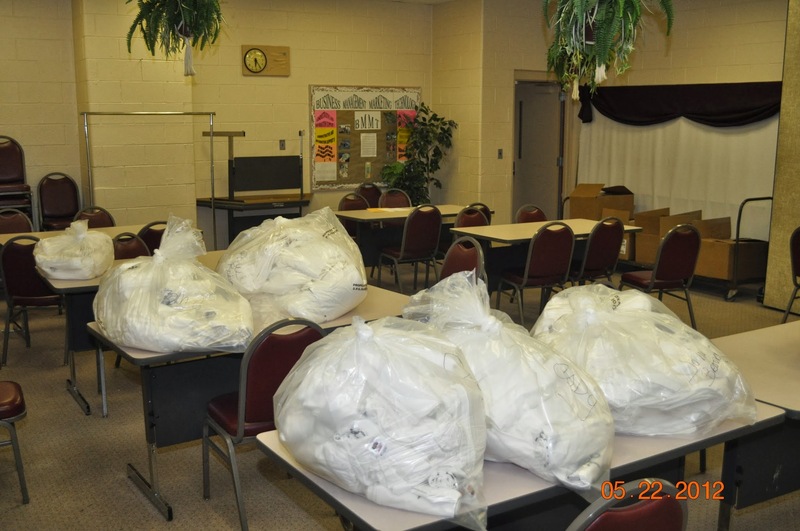 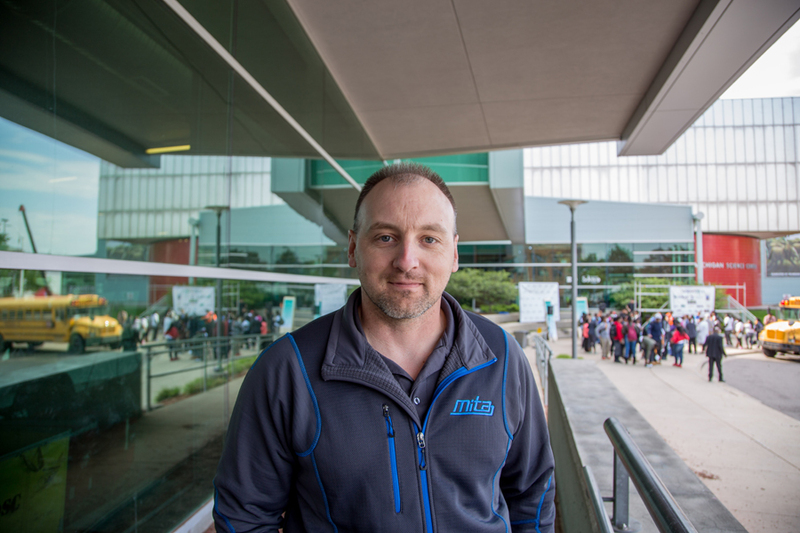 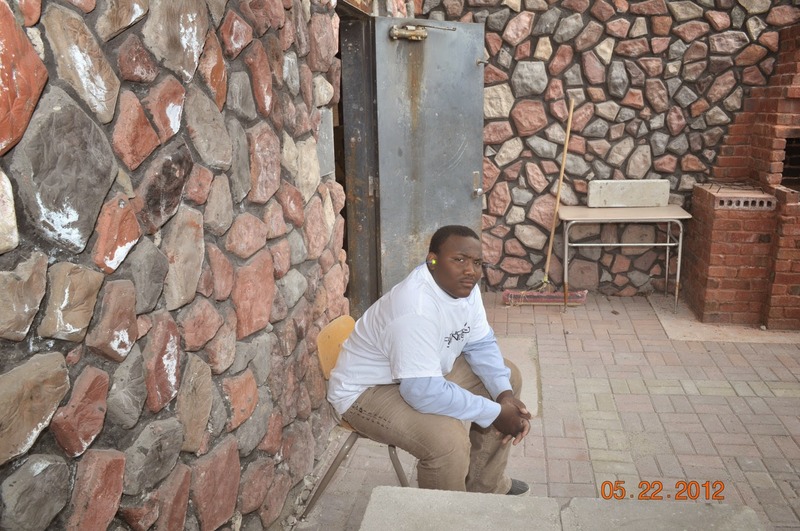 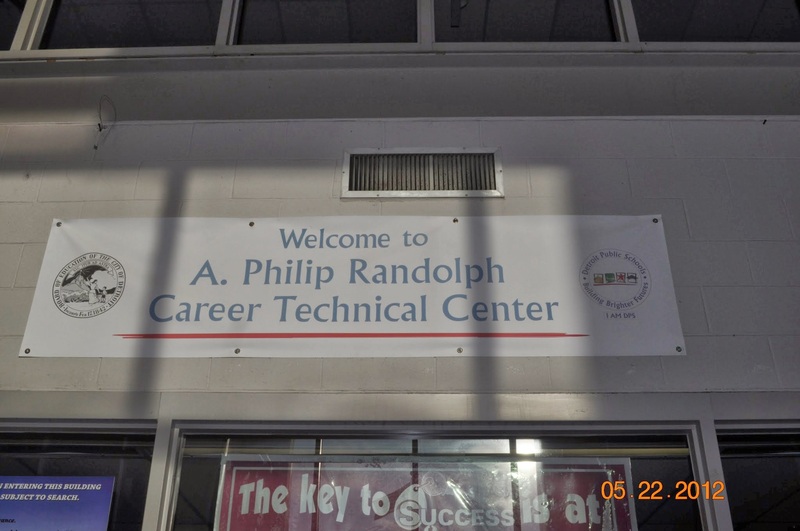 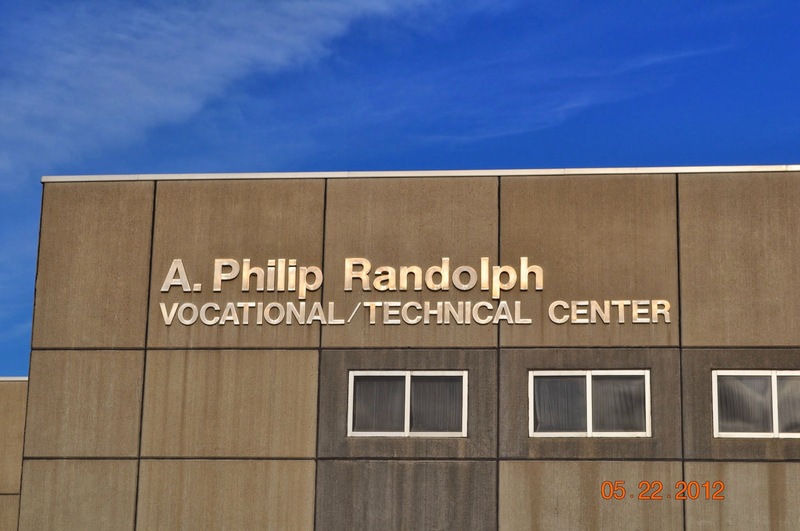 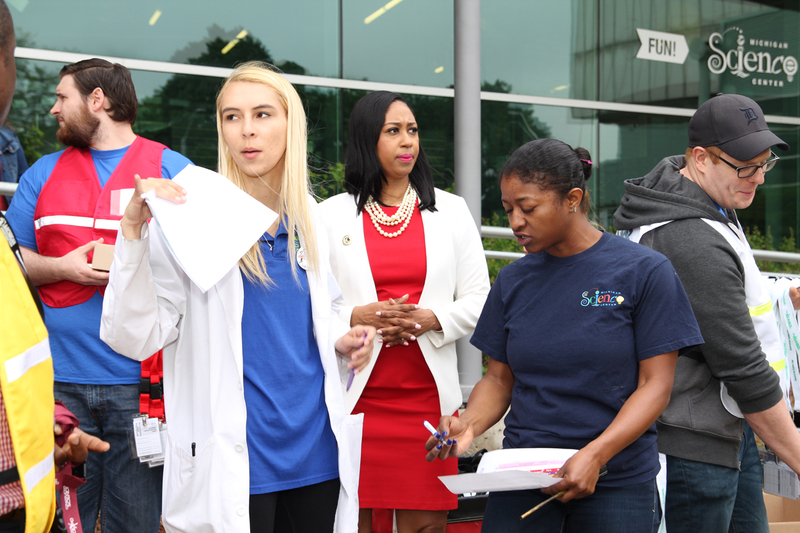 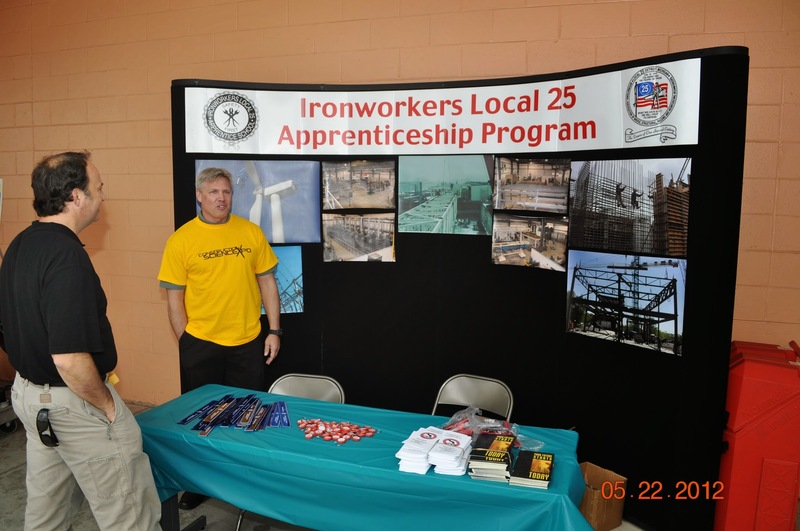 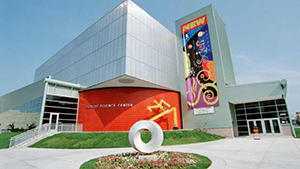 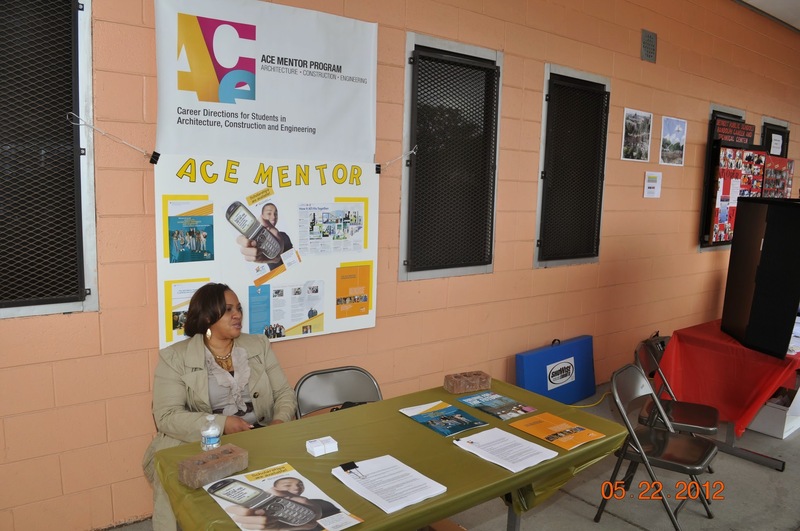 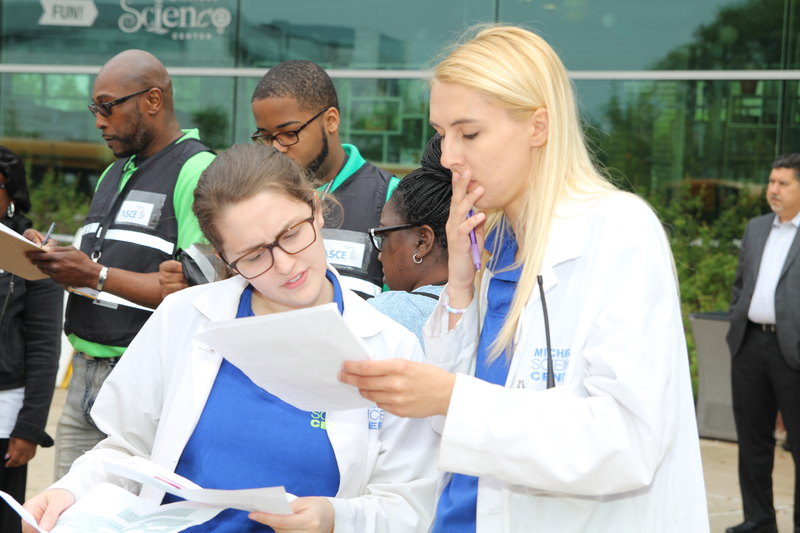 The coalition has helped provide jobs in those fields to highly motivated students who have attended the expo and indicated a desire to get more hands-on experience for pay during the summer. 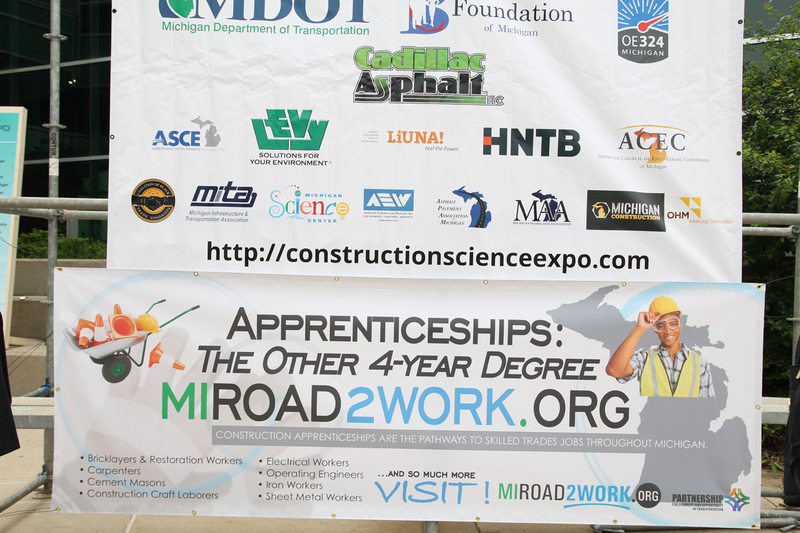 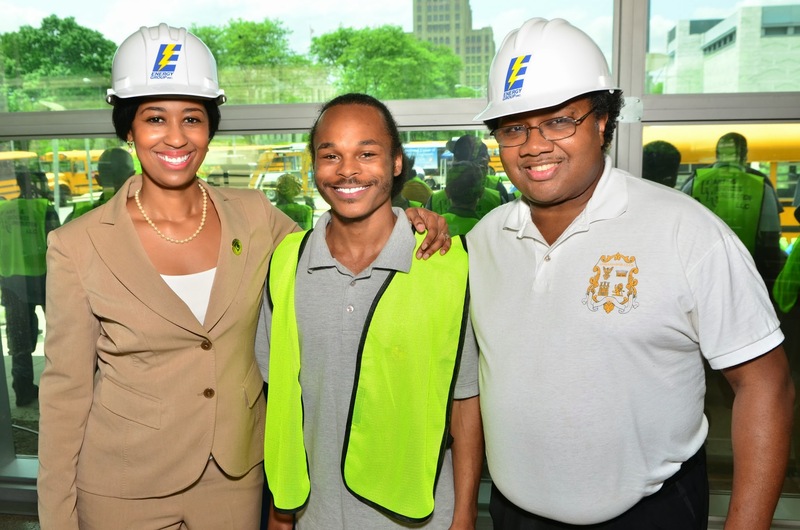 In addition, a career preparation website is now available at www.miroad2work.org for those who want to follow a road map to careers in construction.